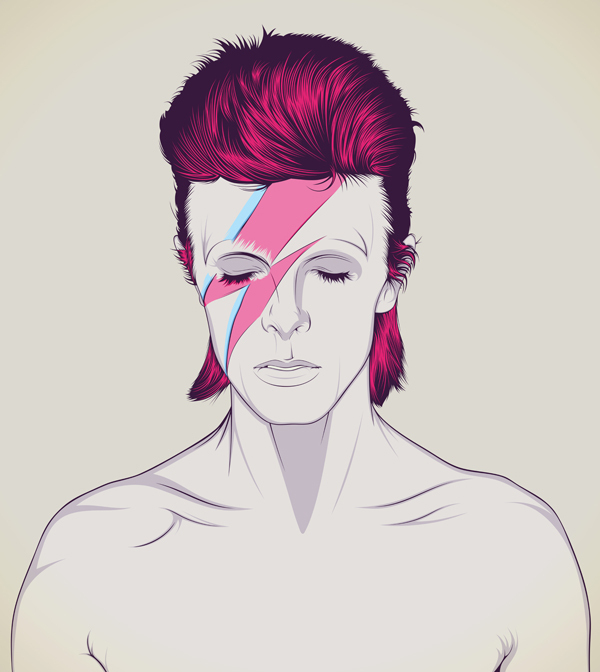 Now here’s a piece from a little while ago that deserves to be put into the spotlight again! 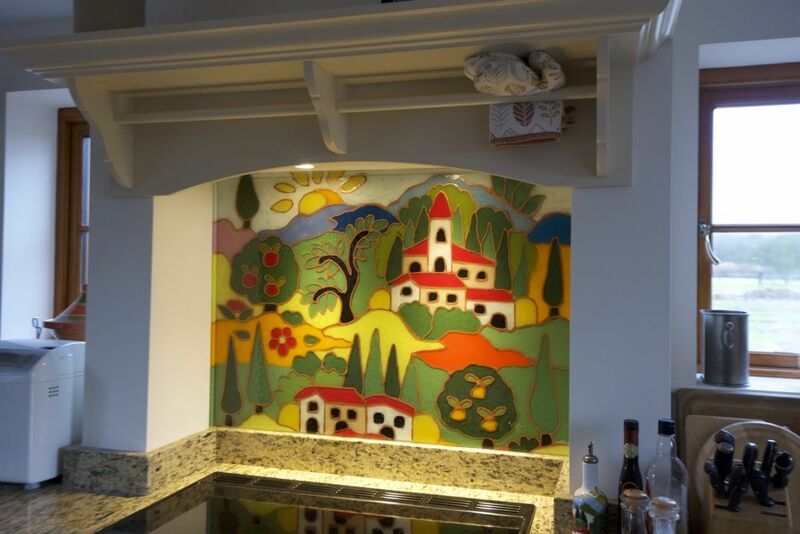 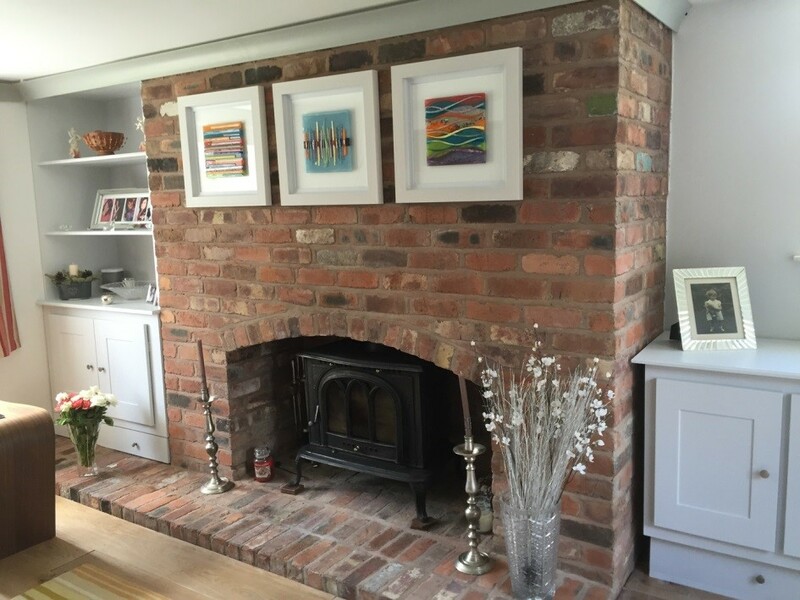 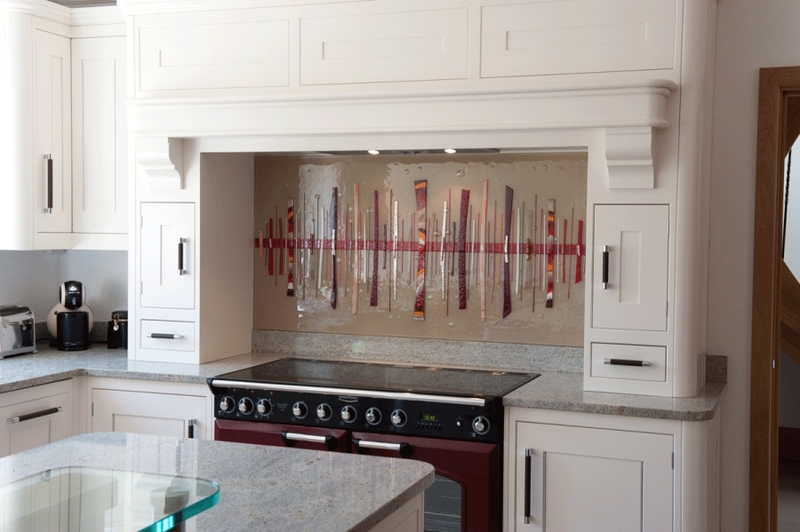 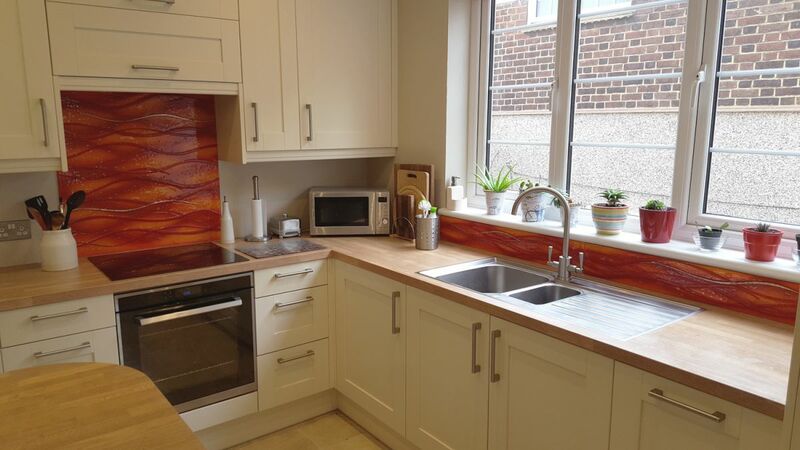 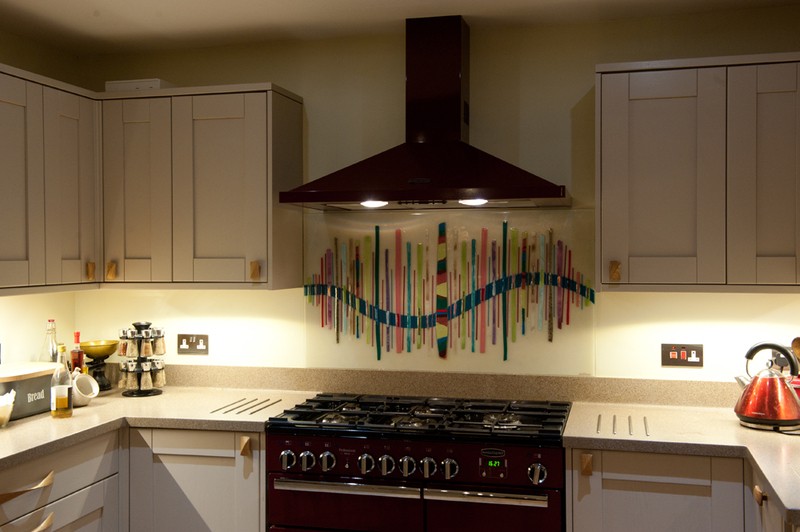 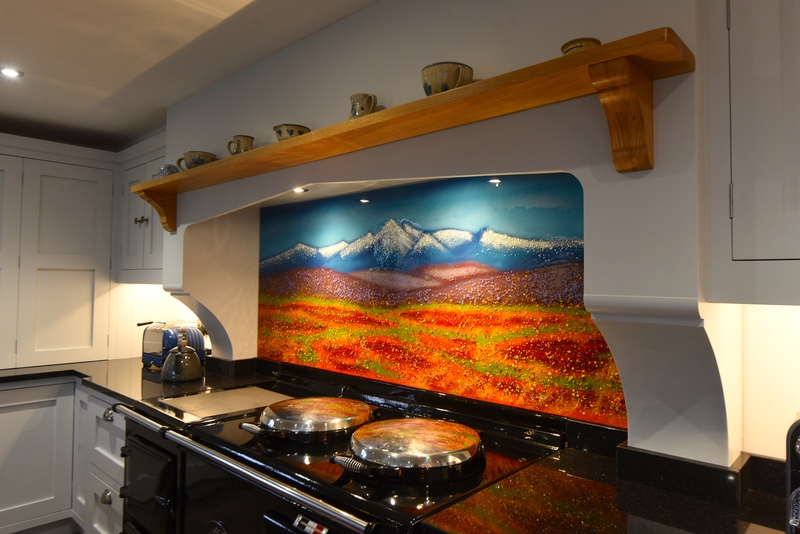 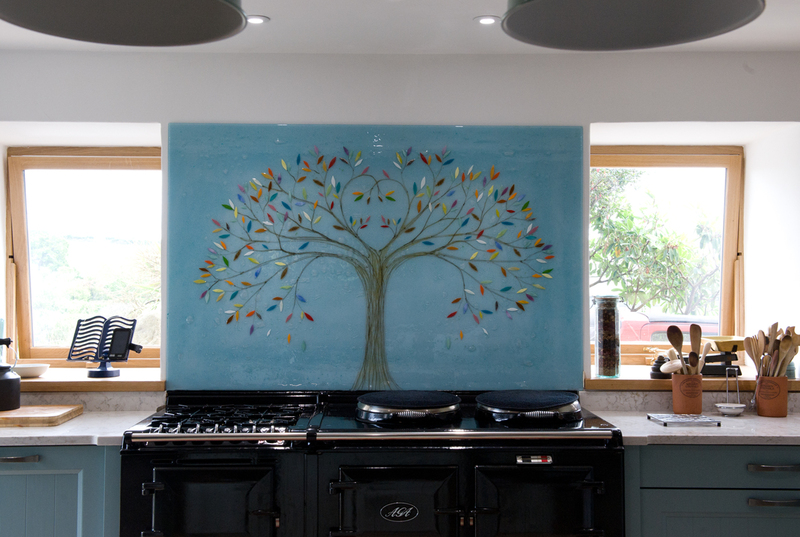 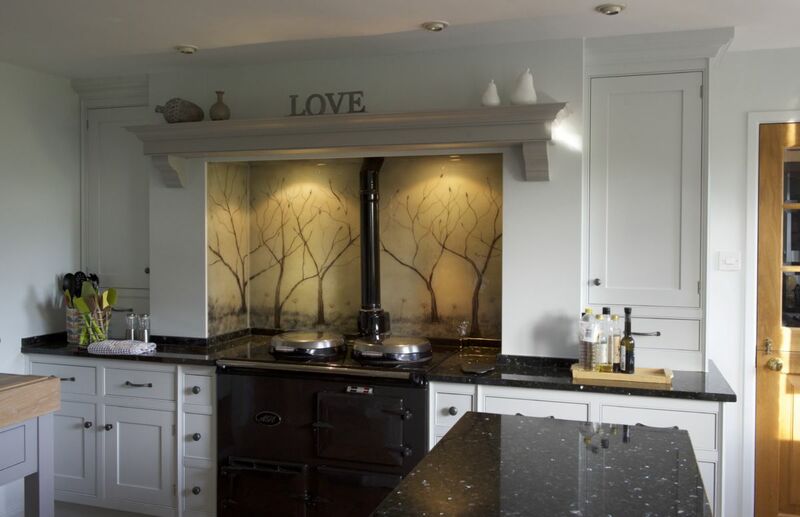 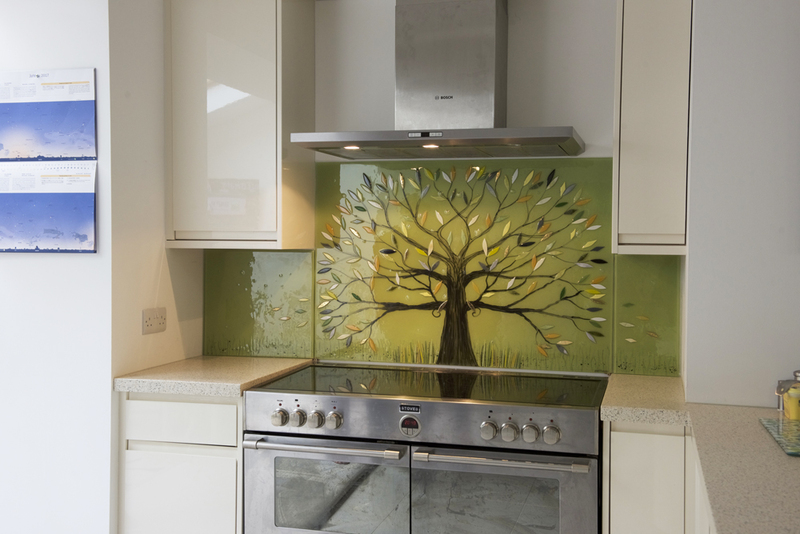 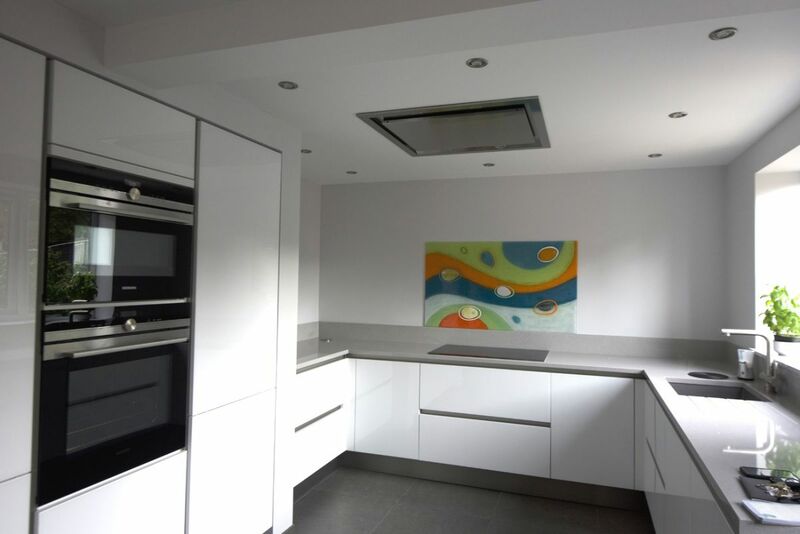 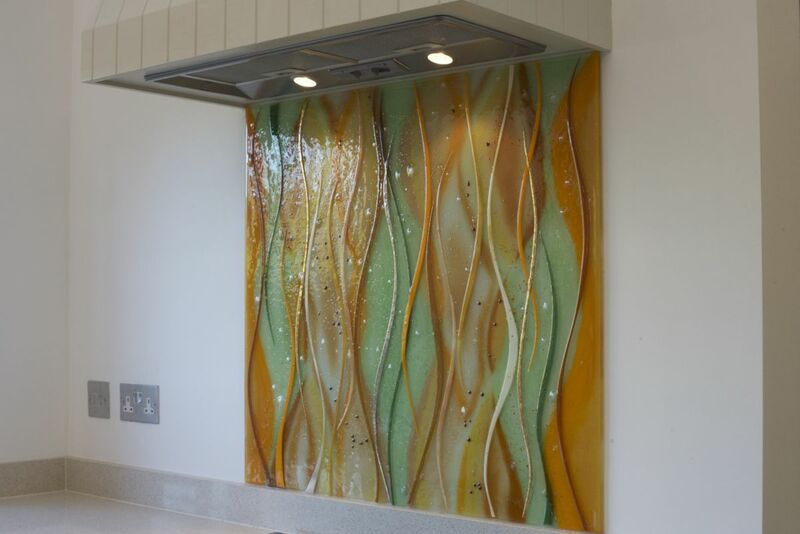 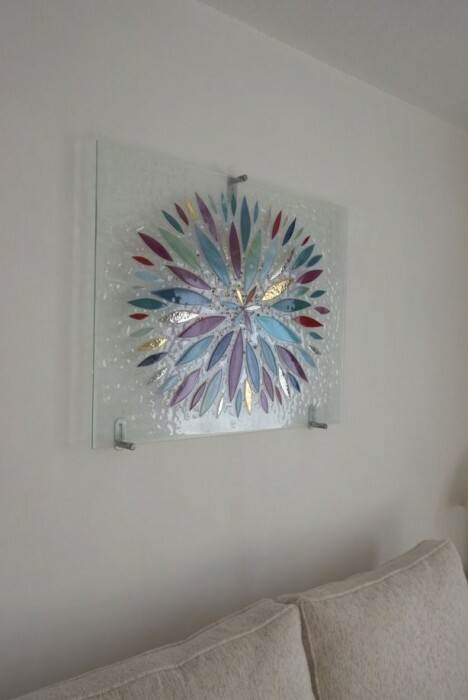 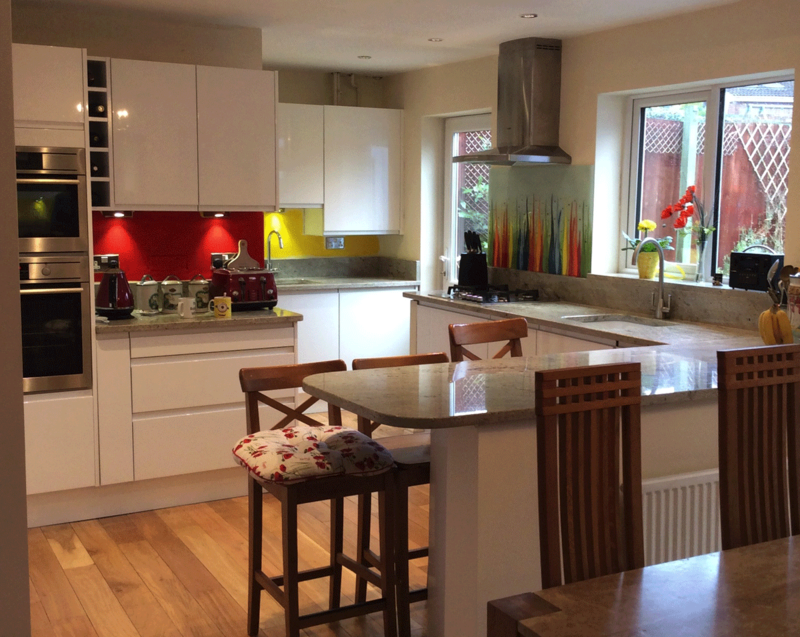 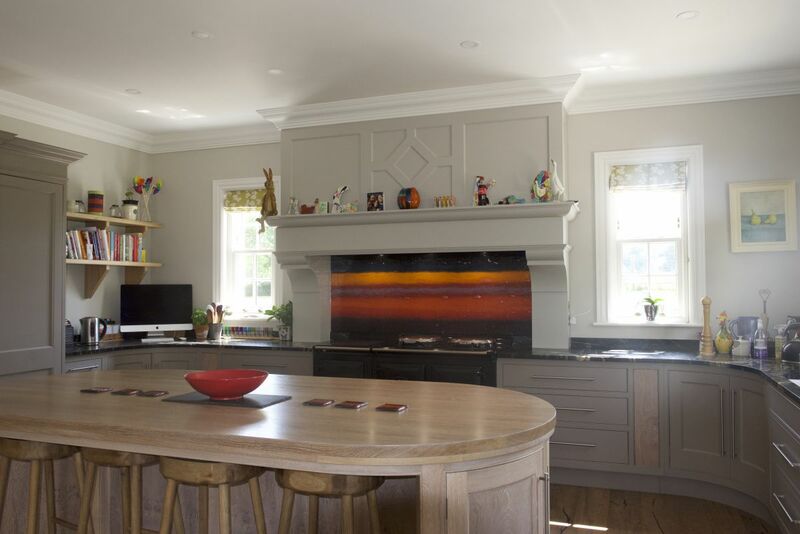 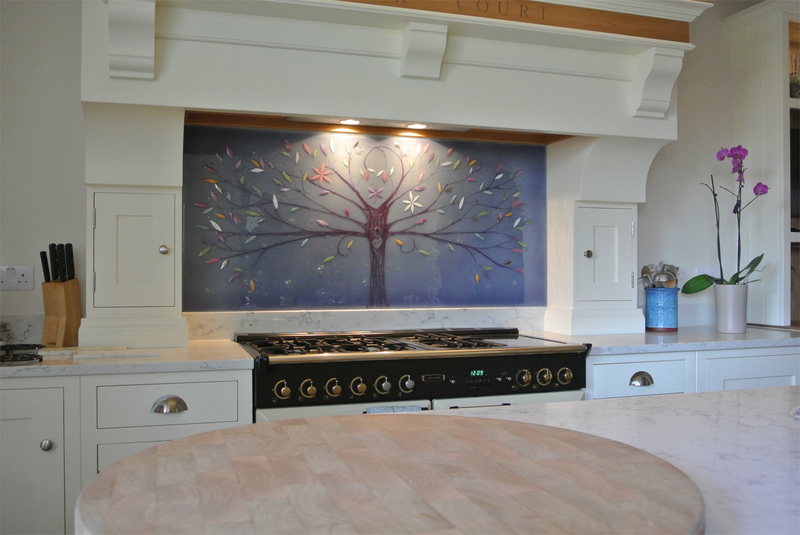 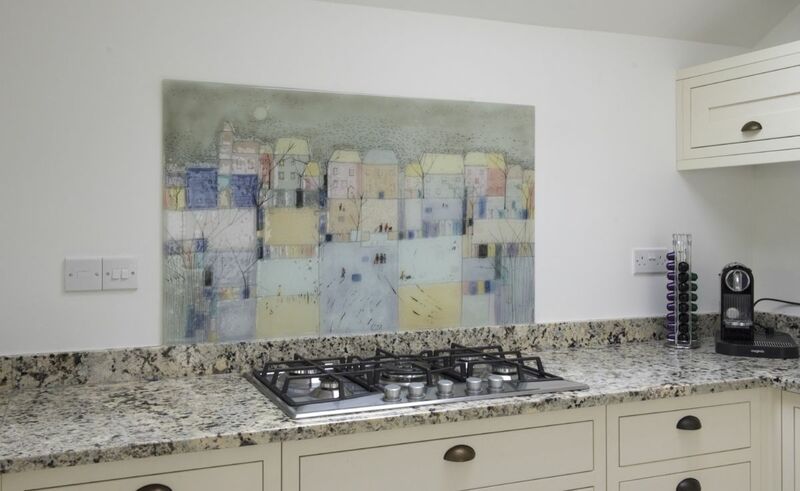 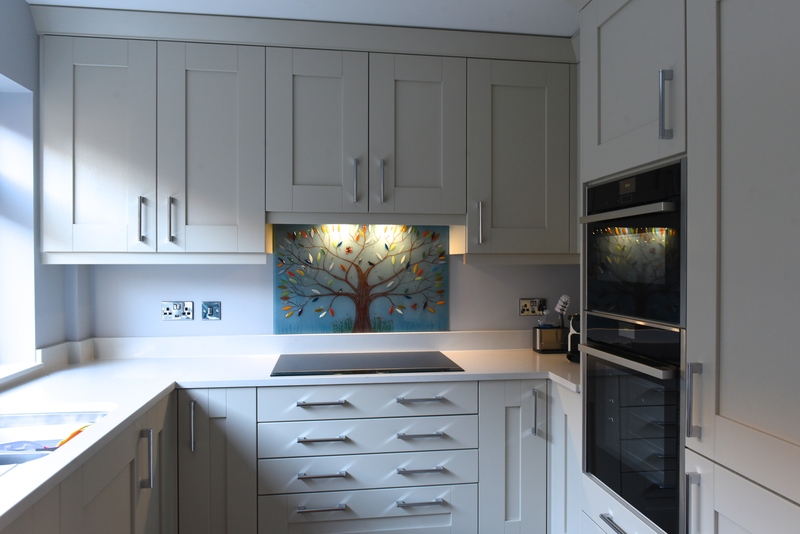 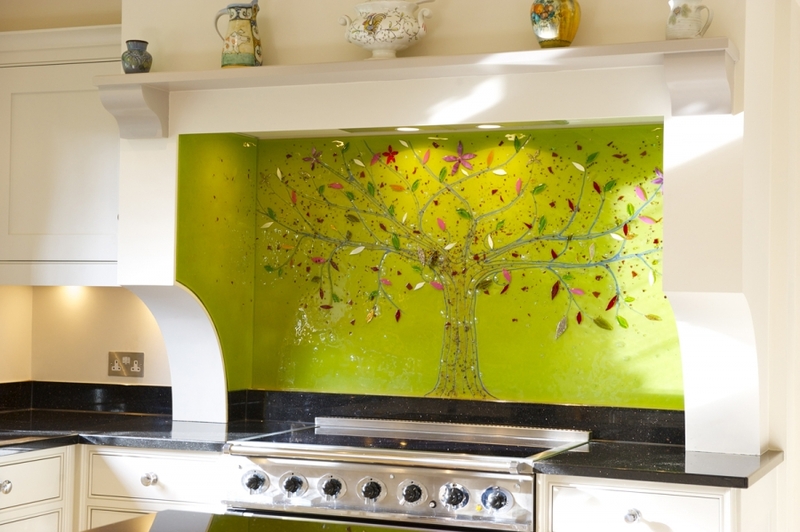 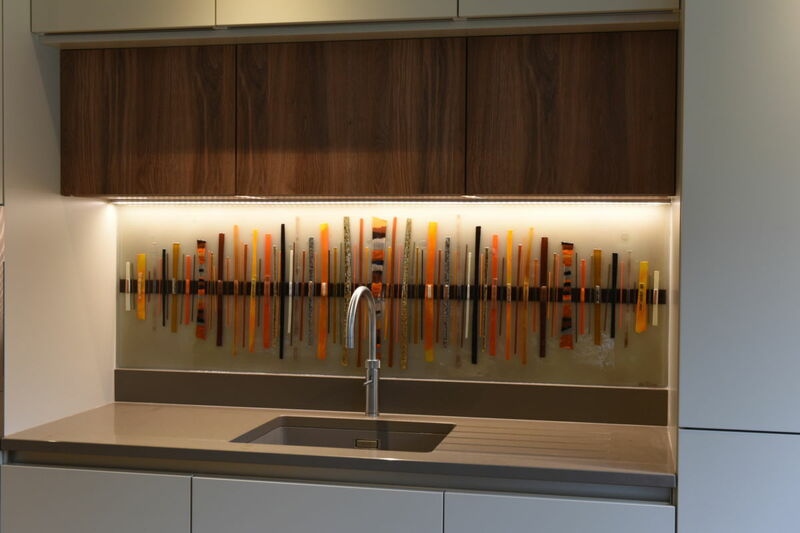 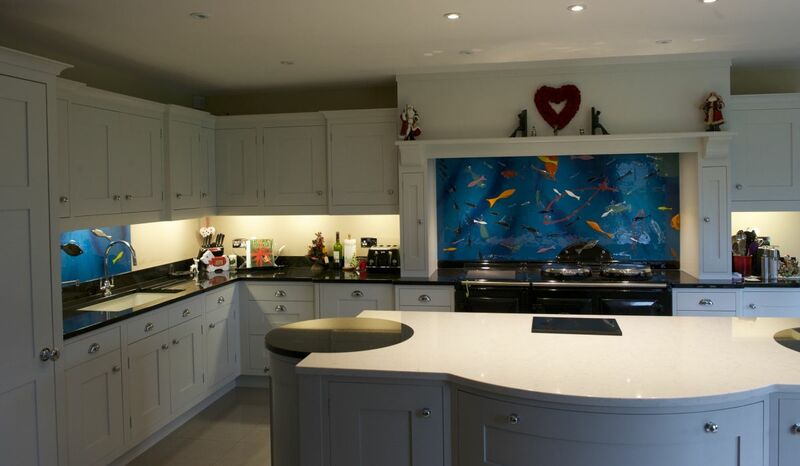 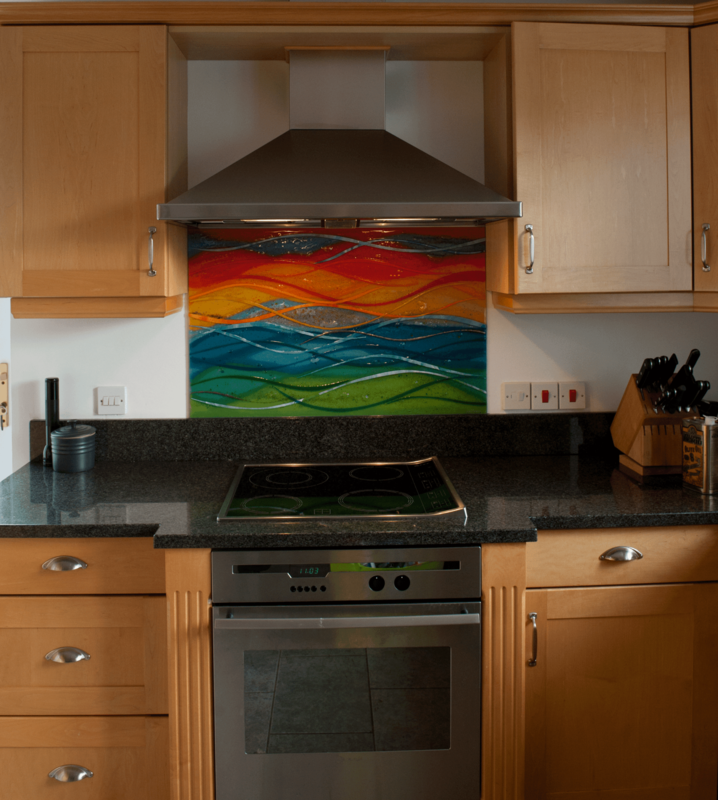 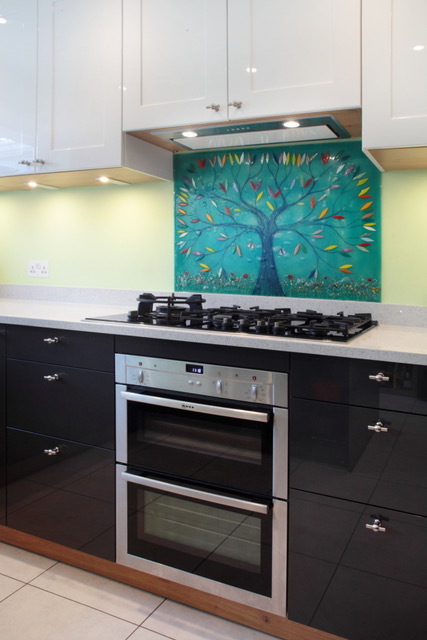 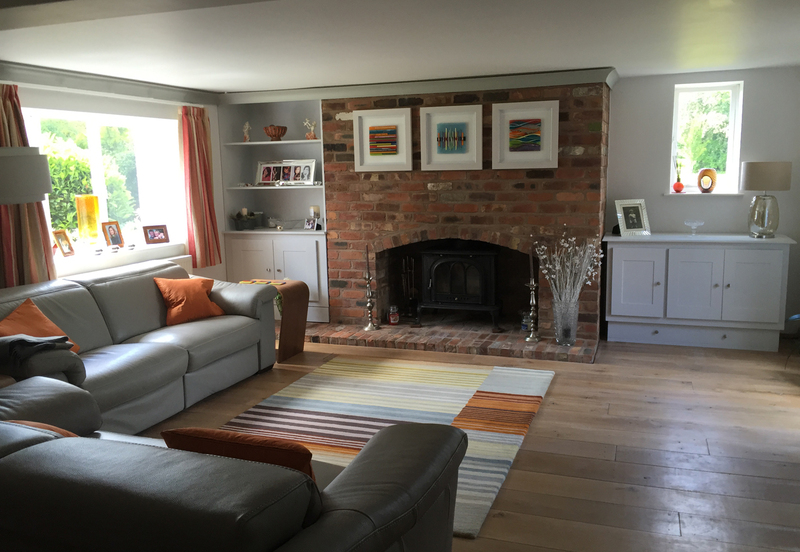 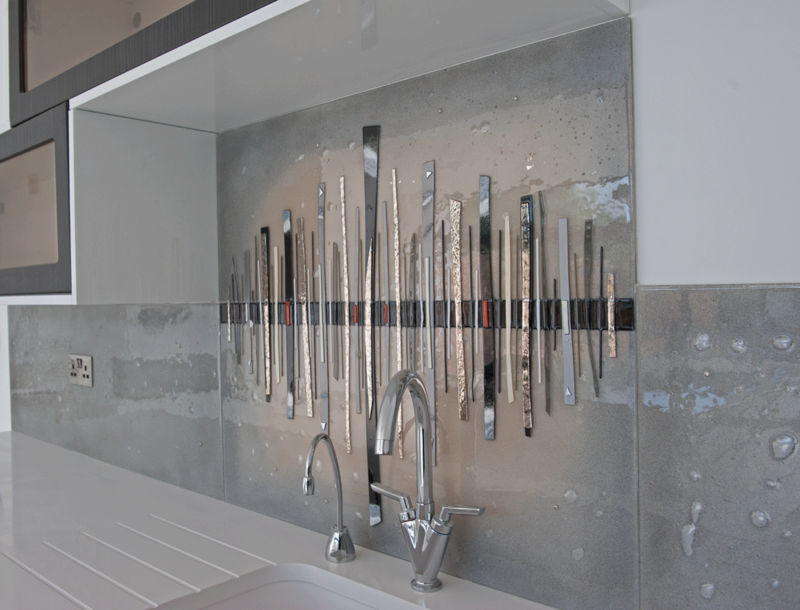 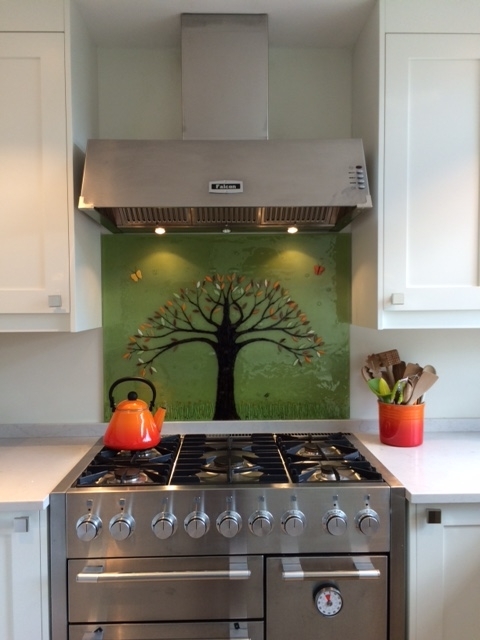 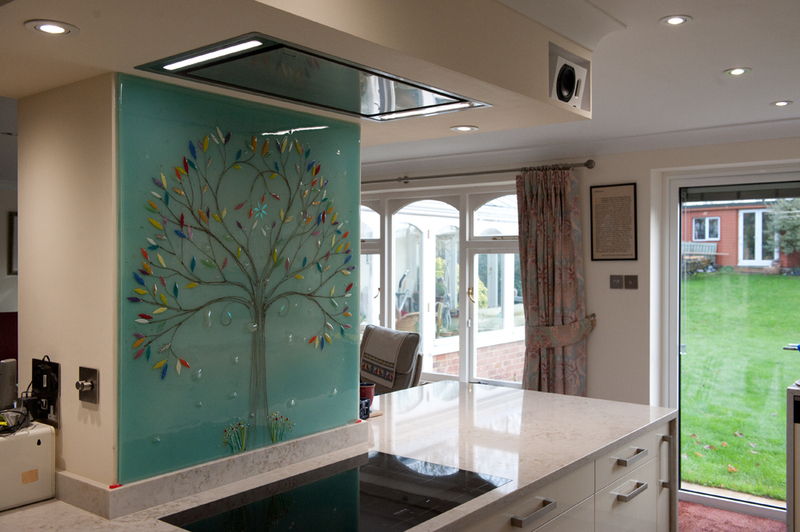 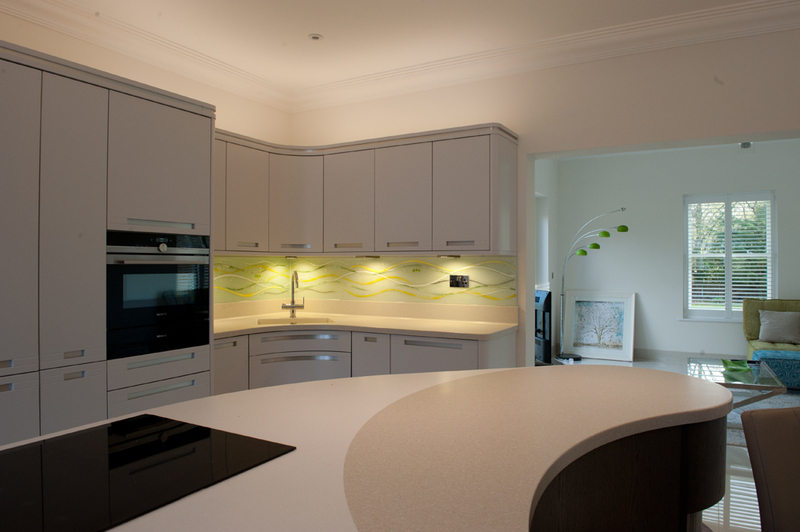 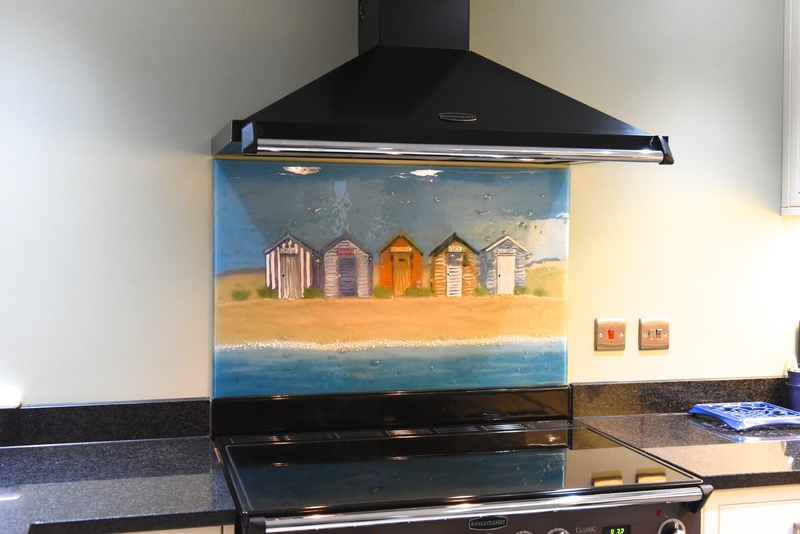 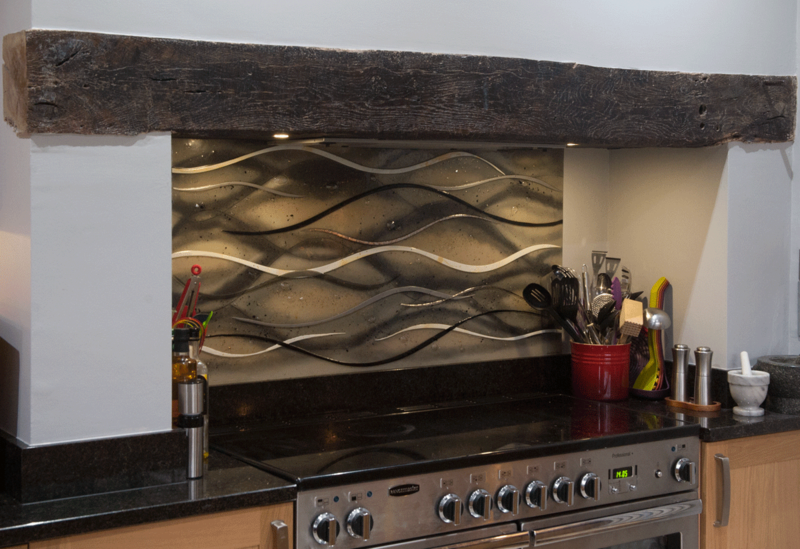 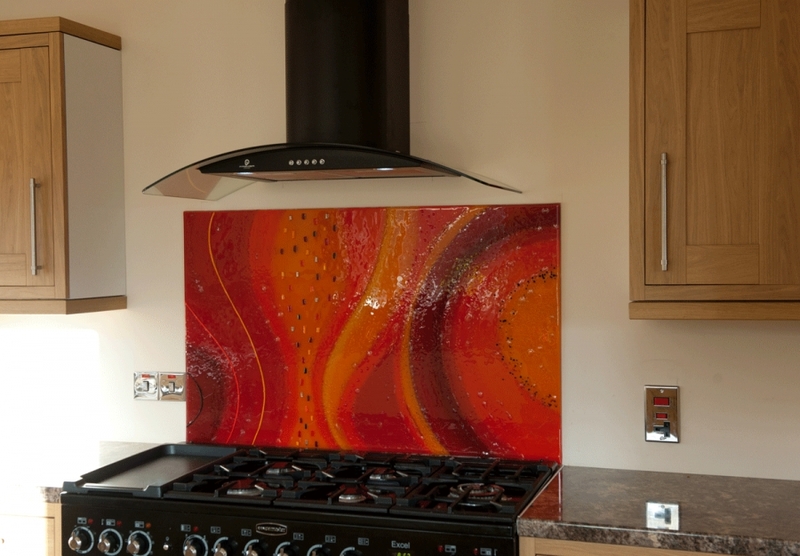 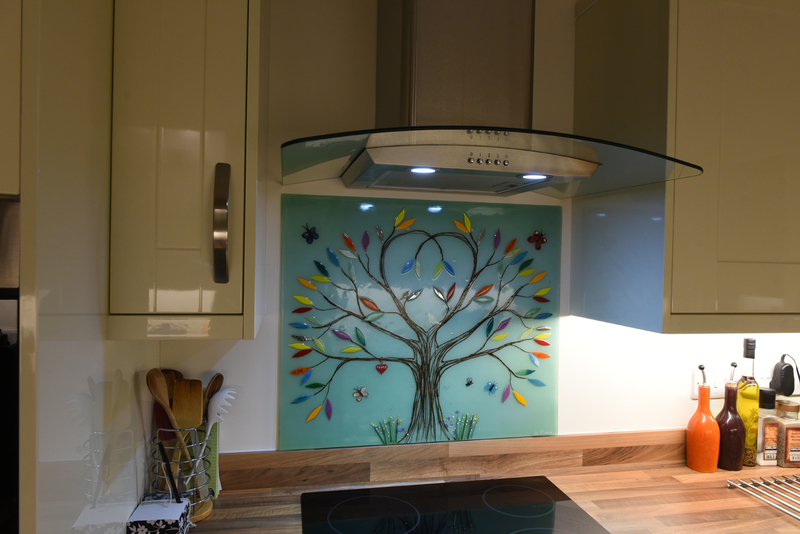 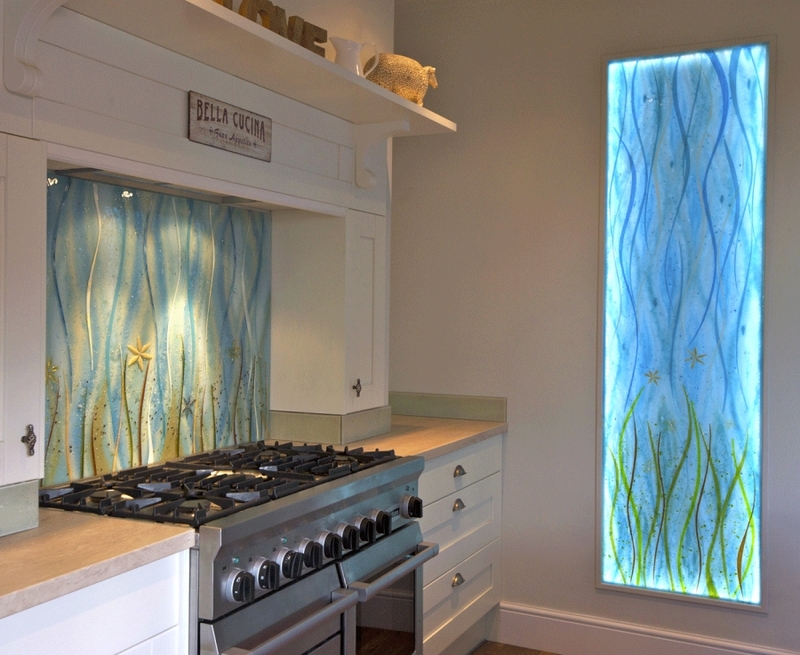 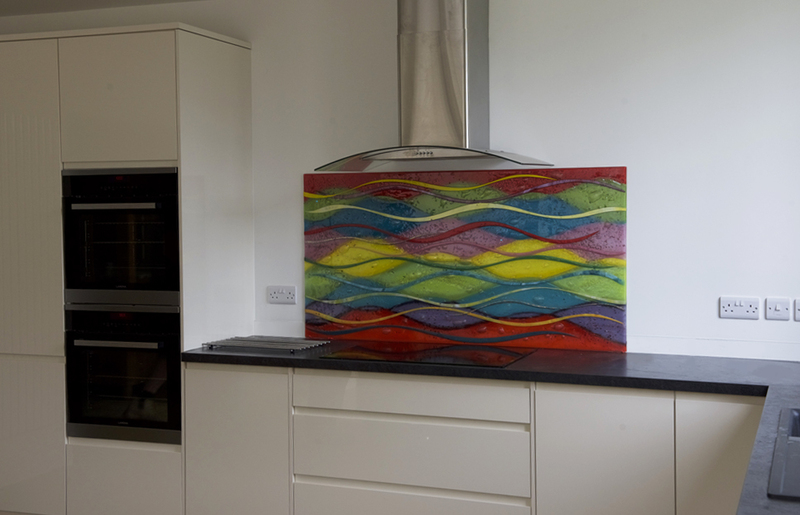 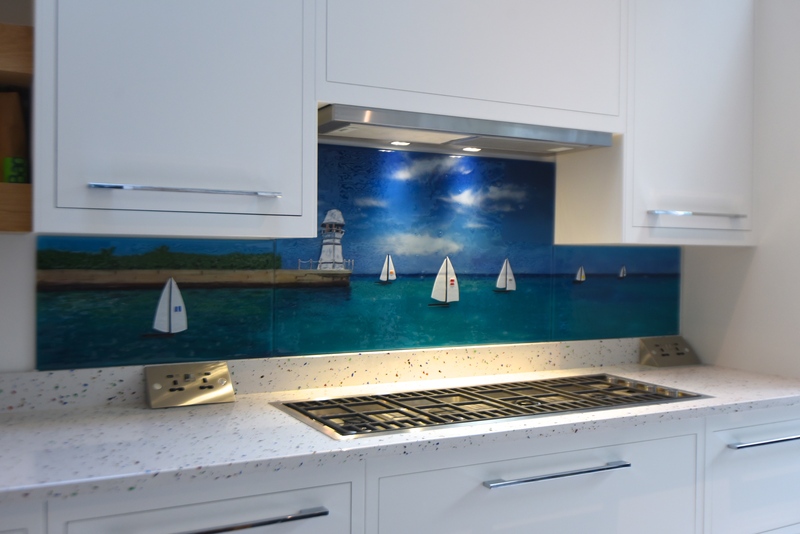 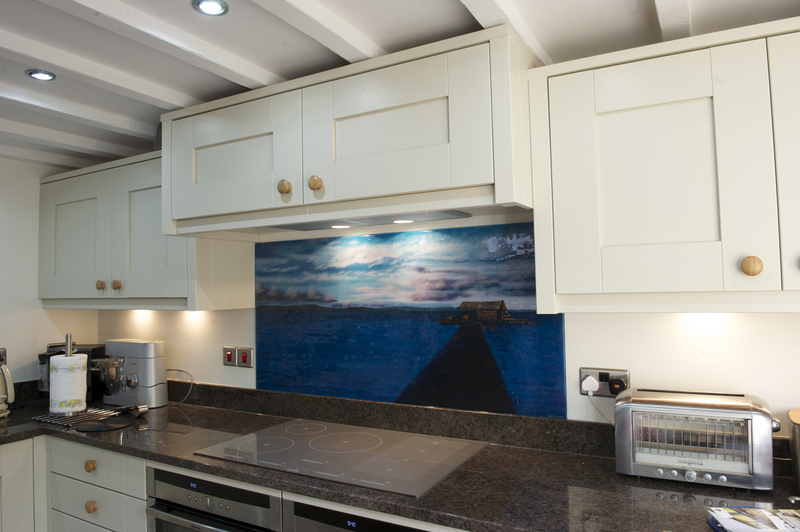 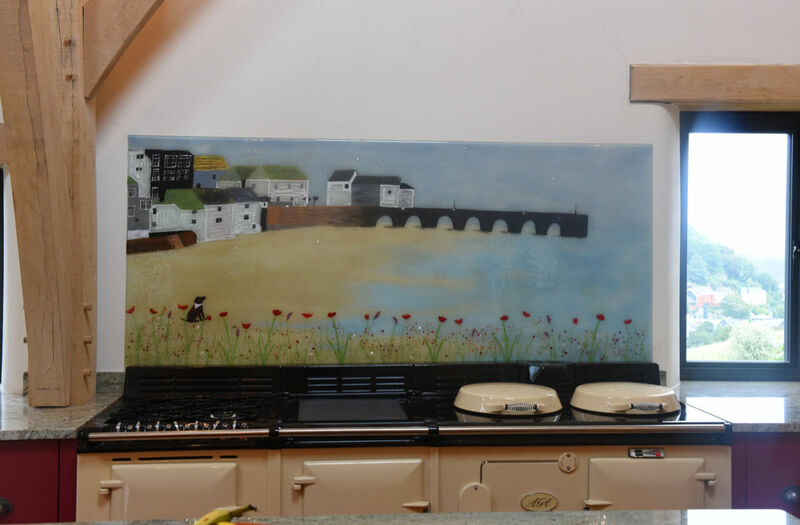 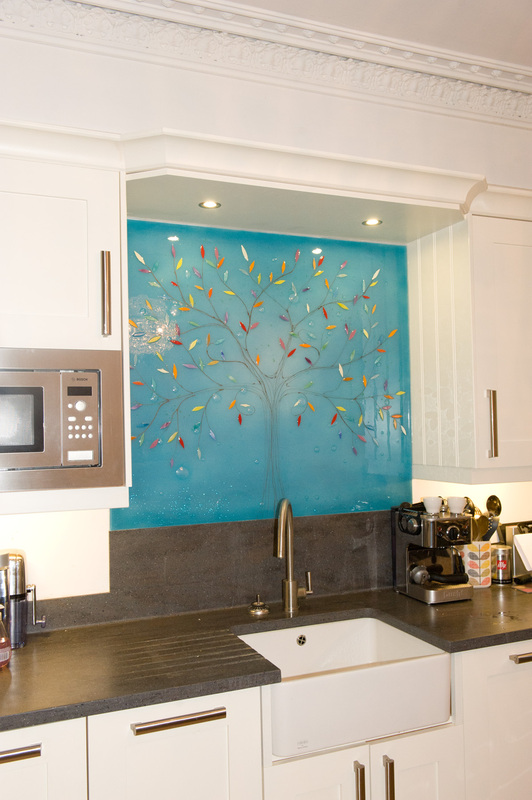 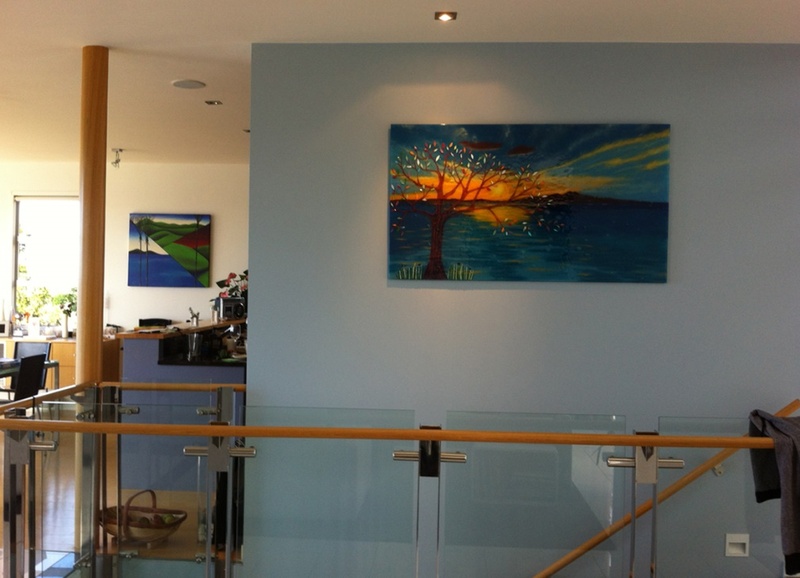 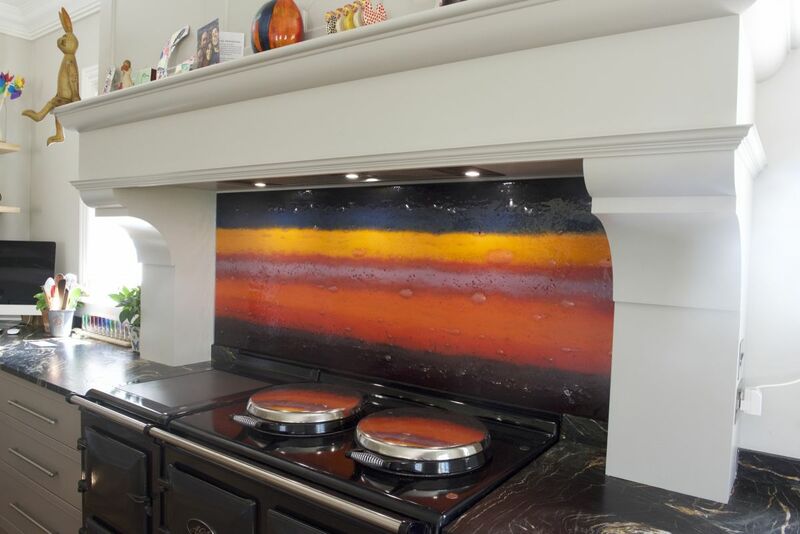 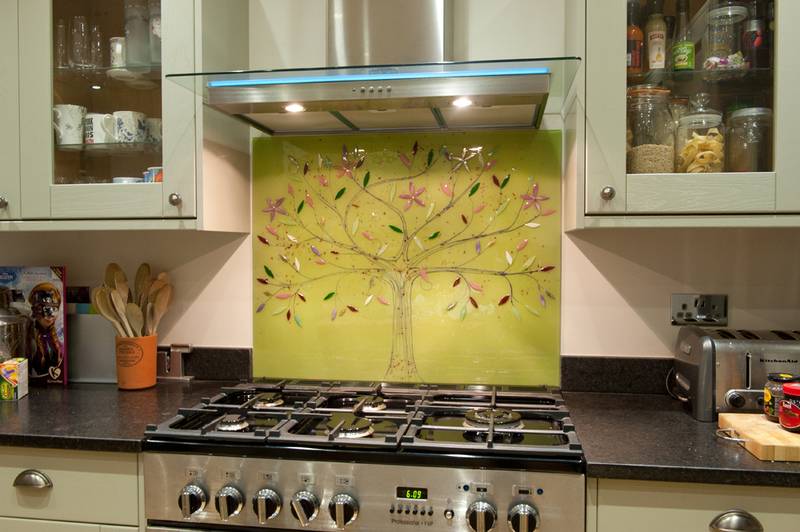 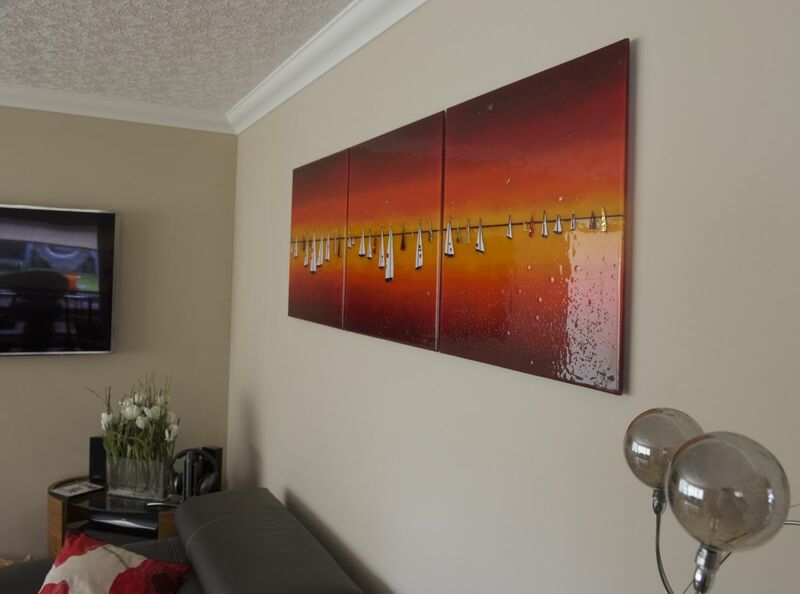 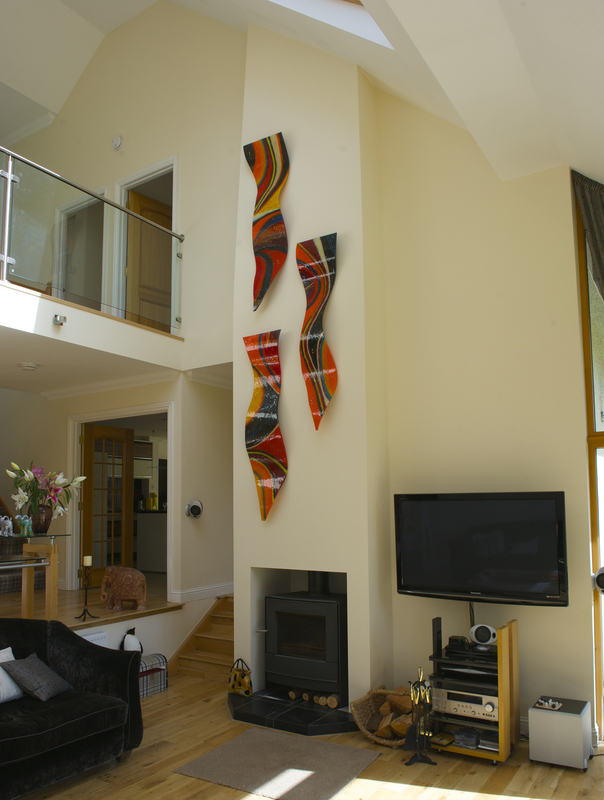 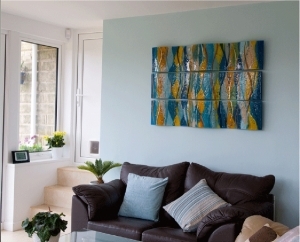 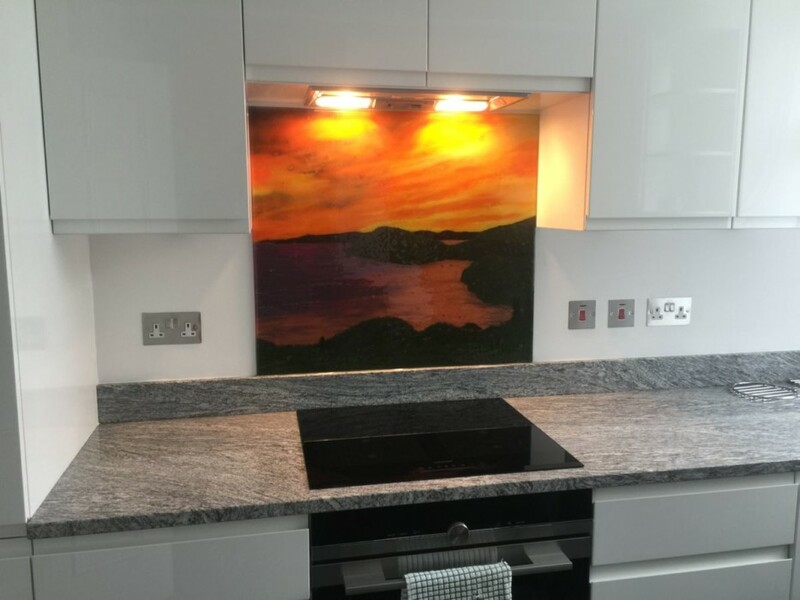 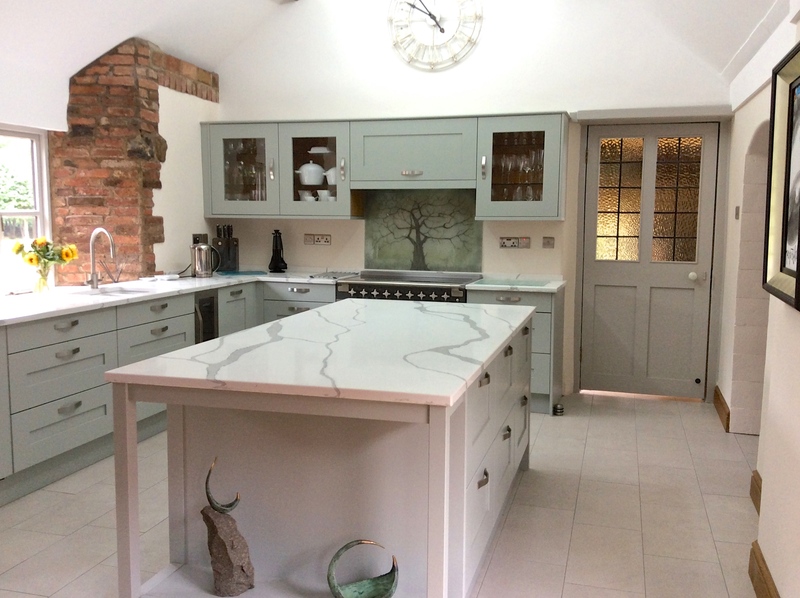 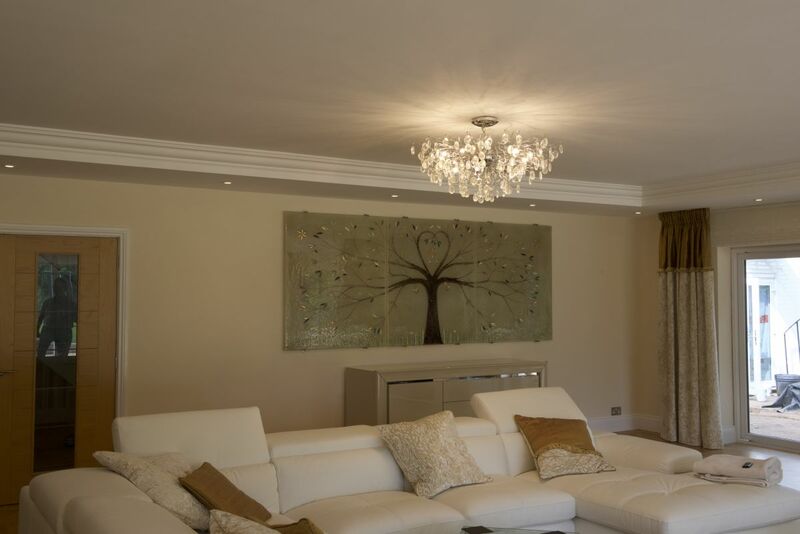 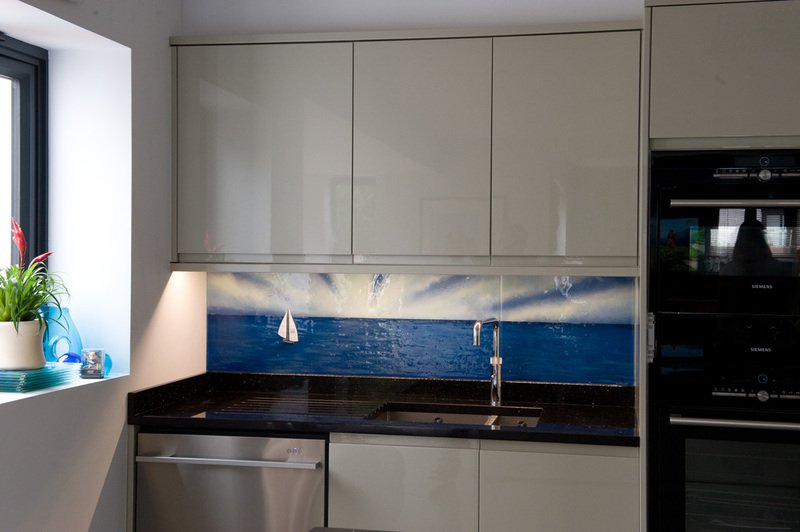 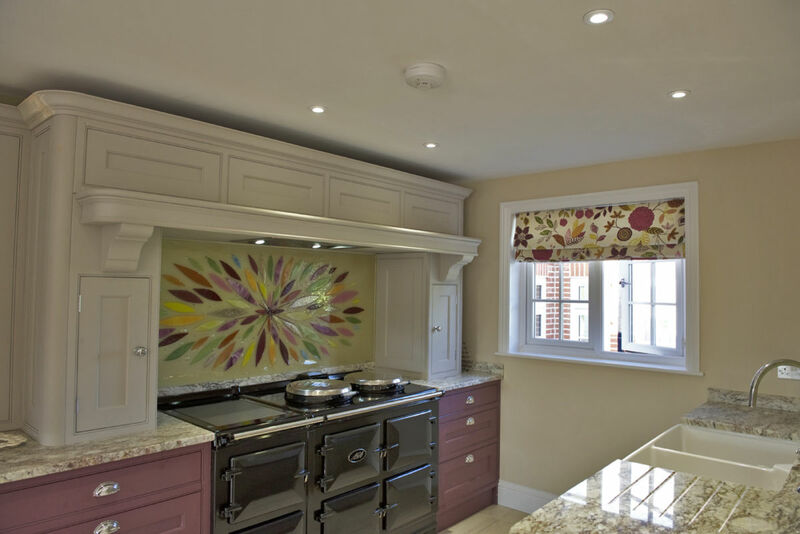 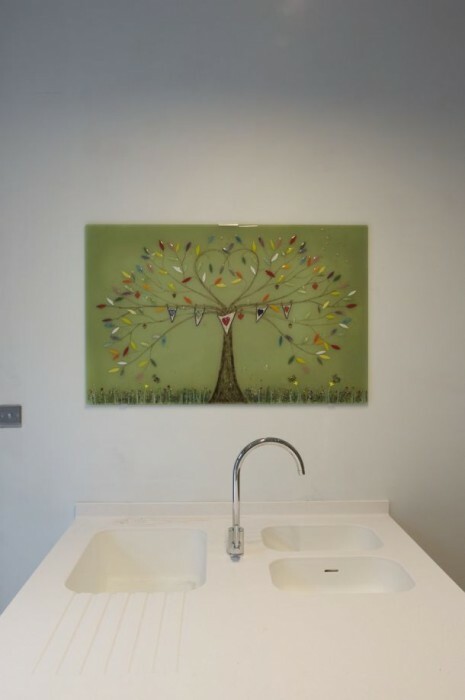 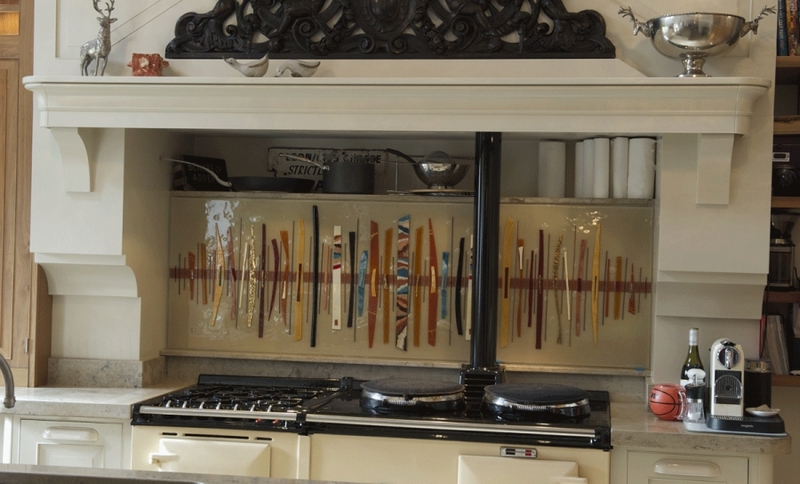 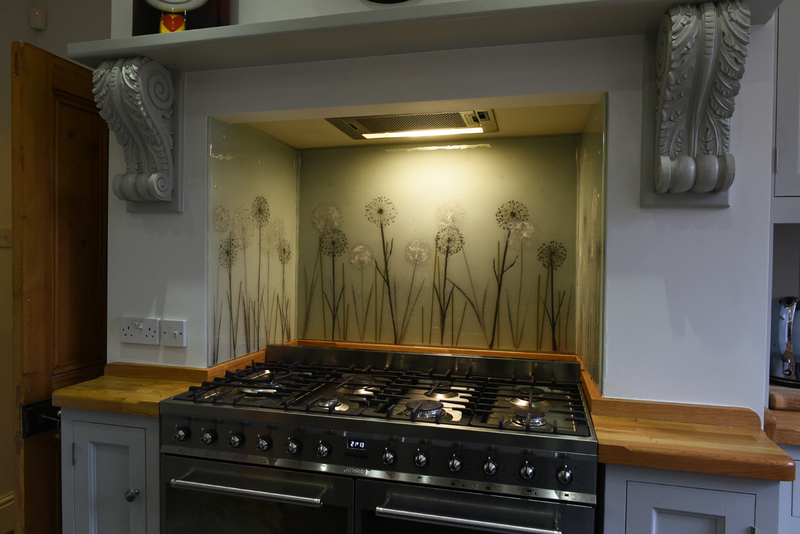 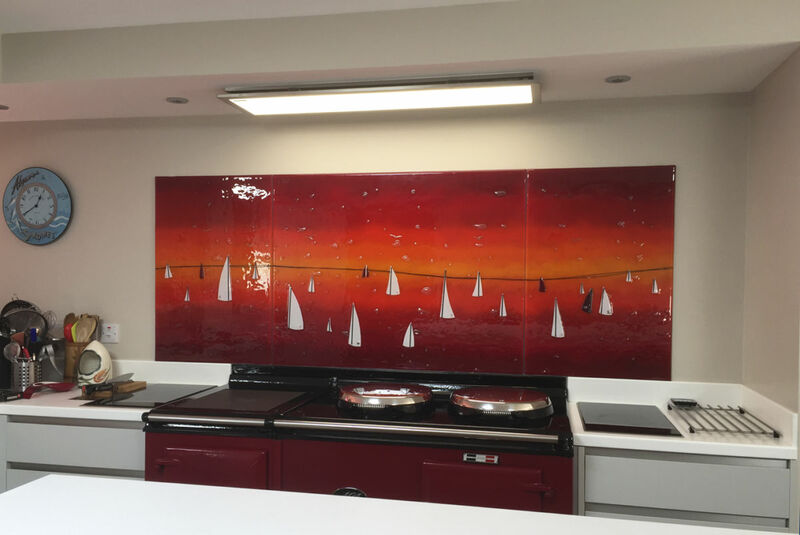 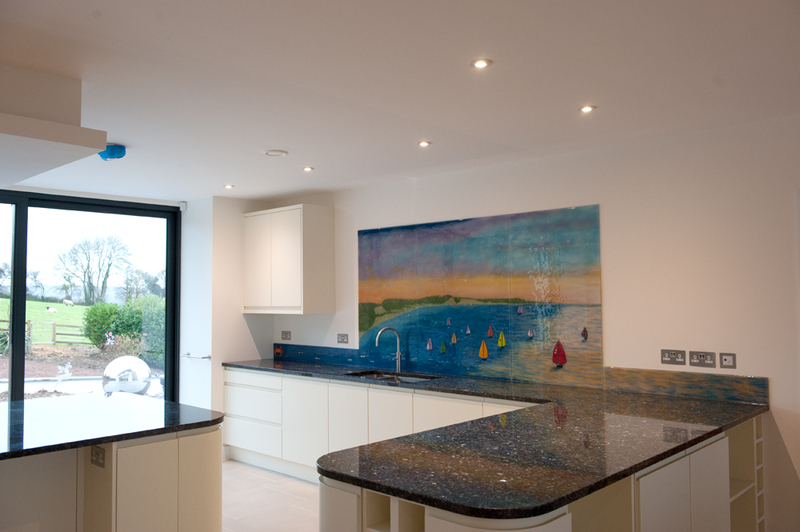 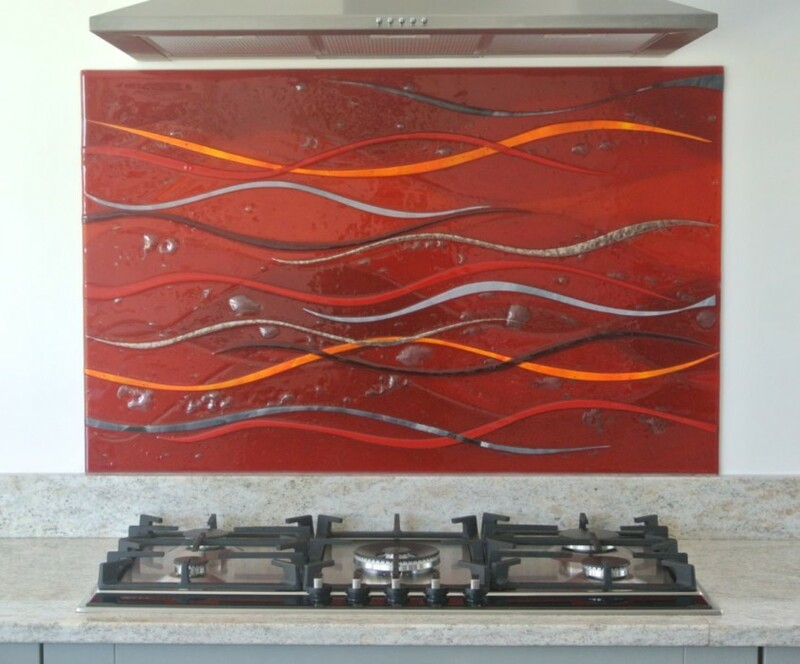 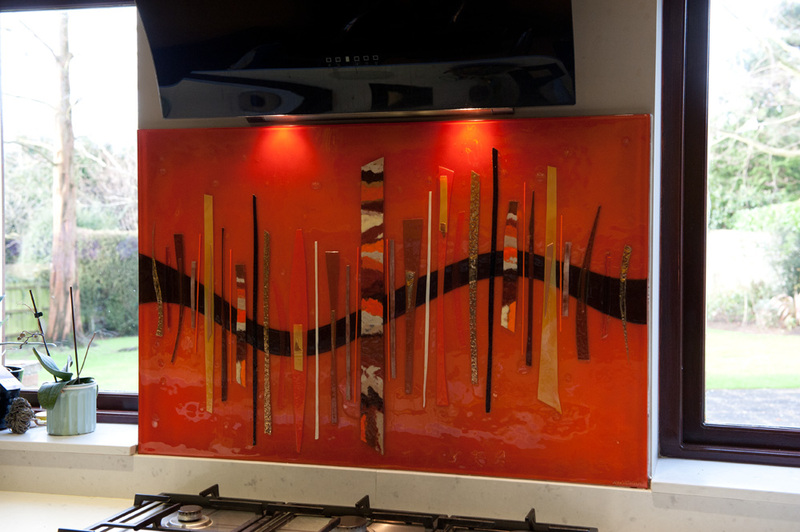 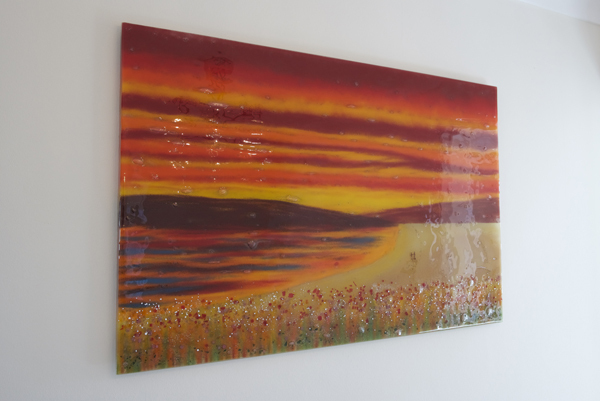 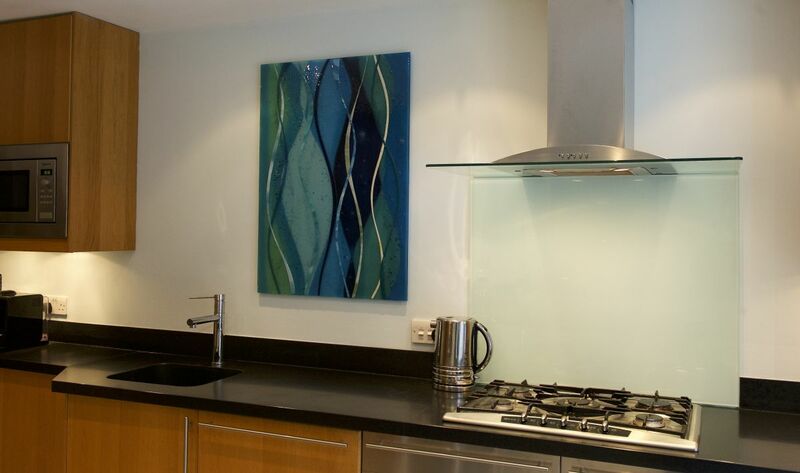 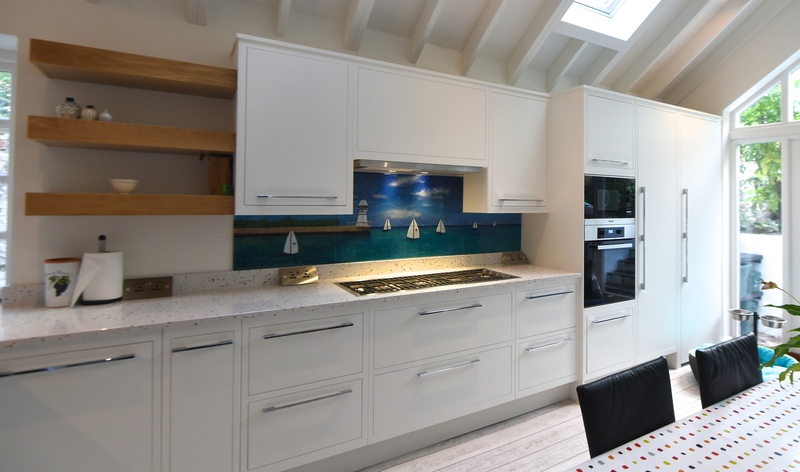 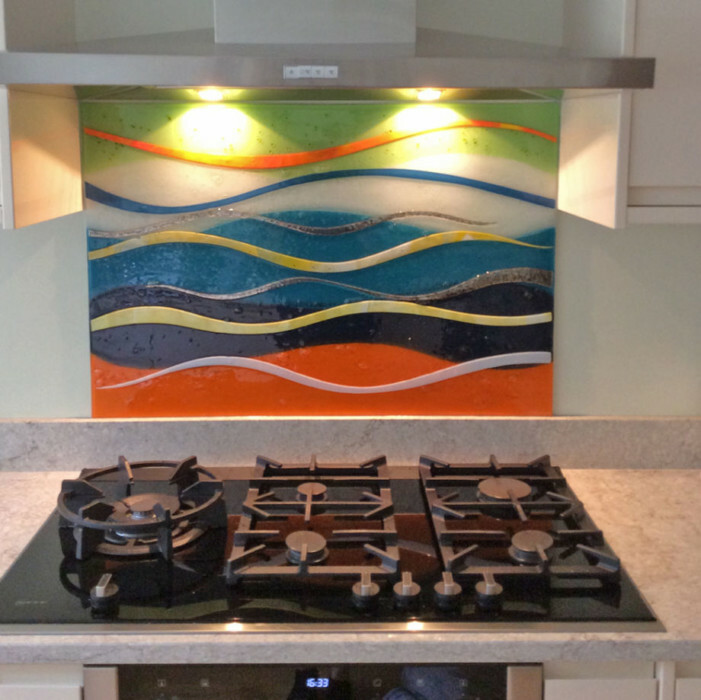 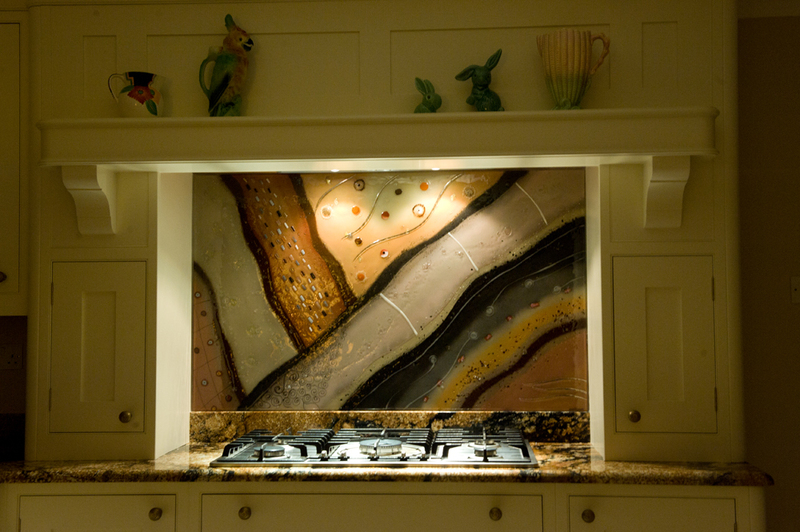 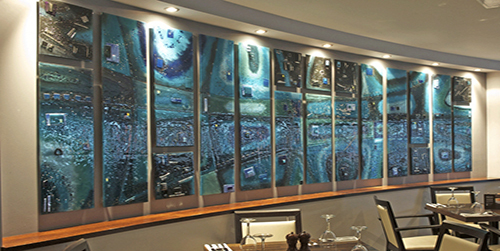 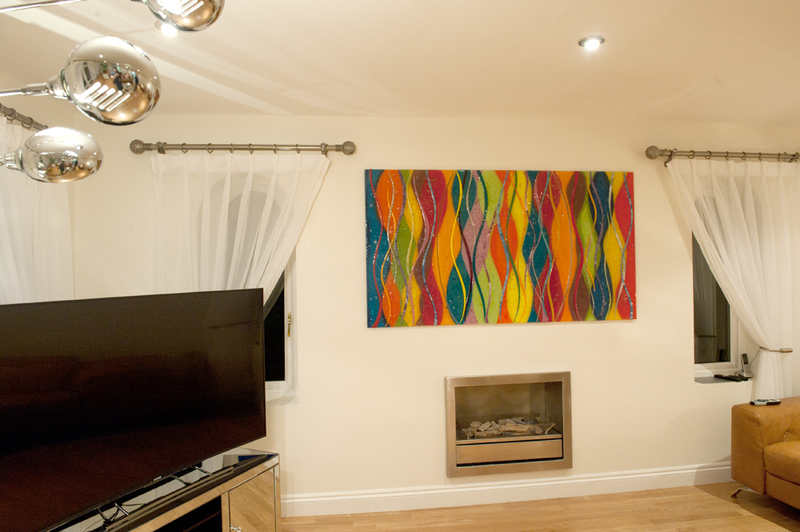 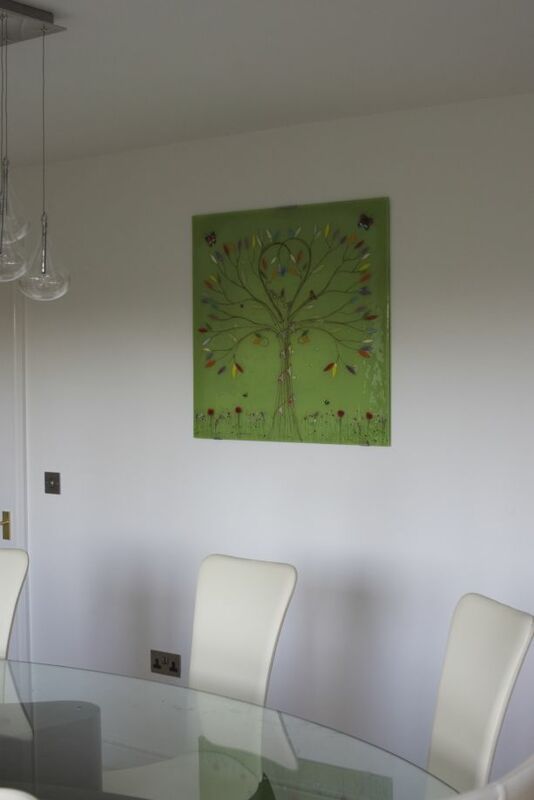 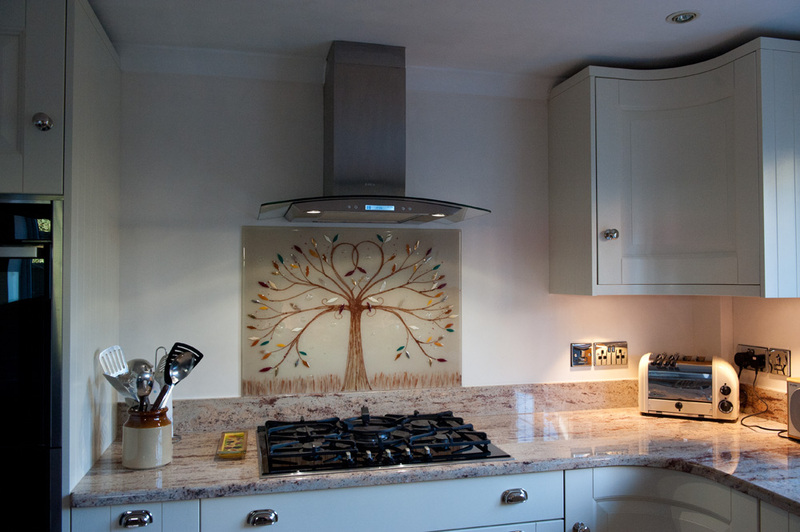 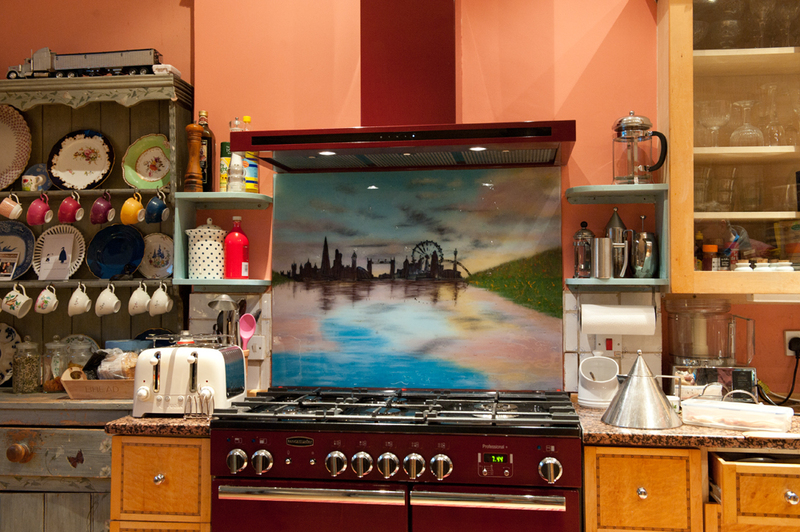 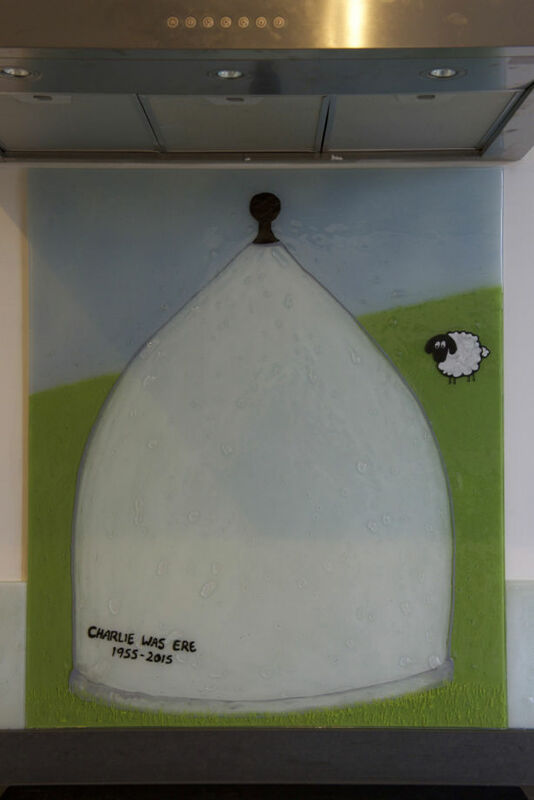 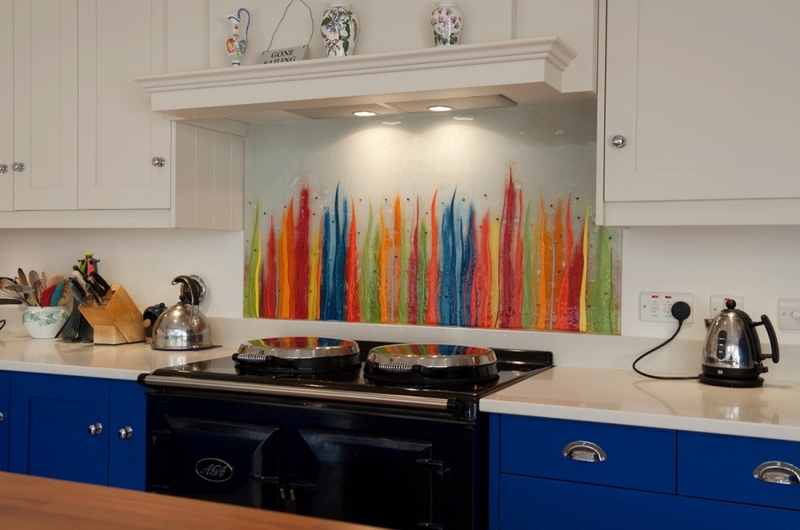 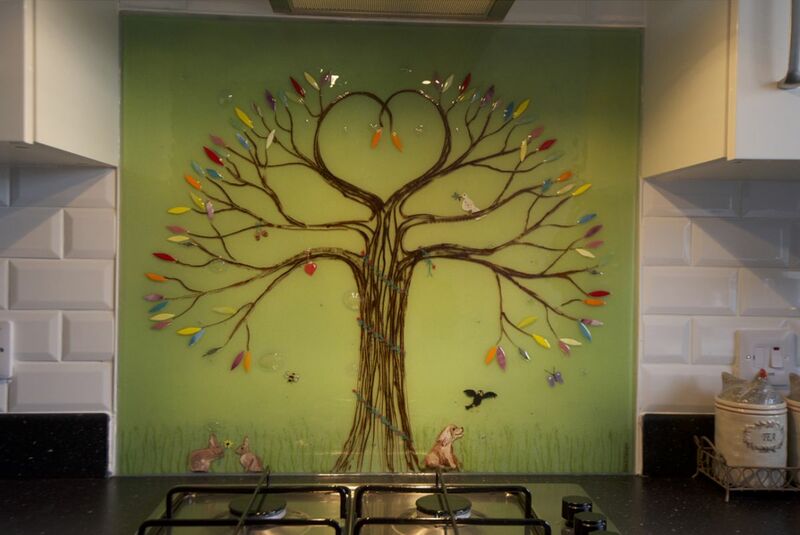 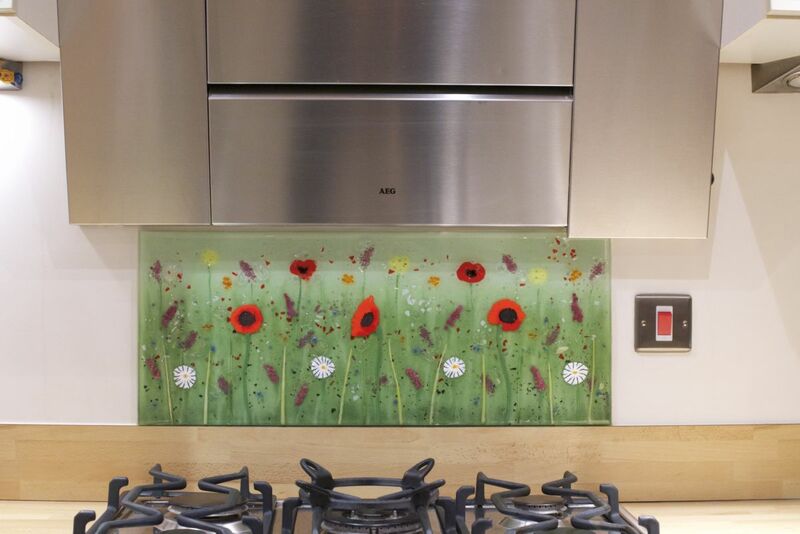 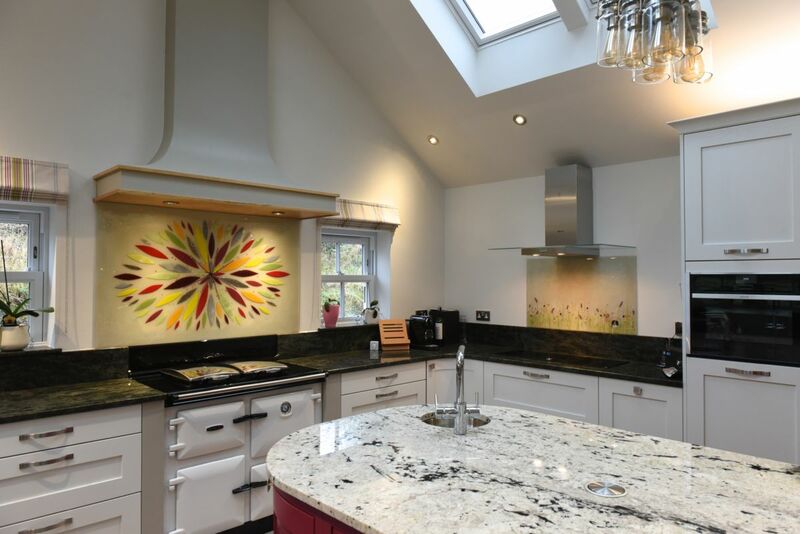 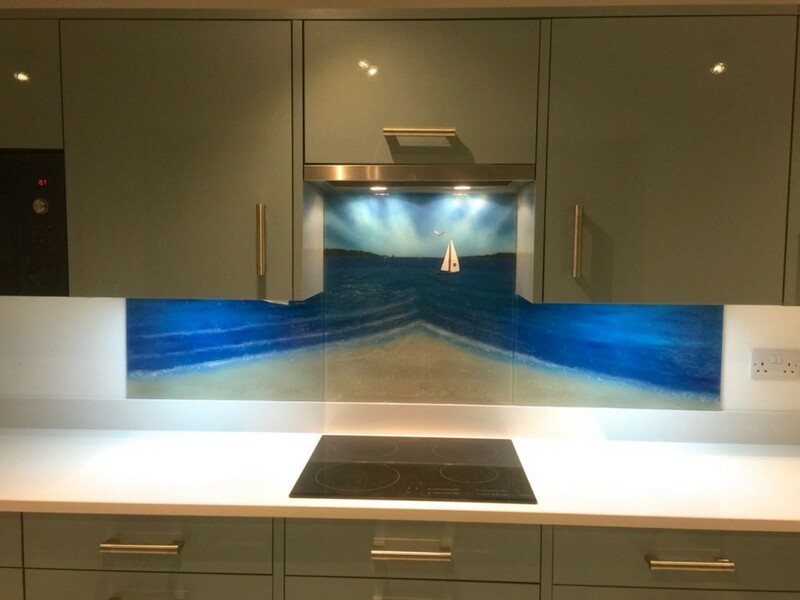 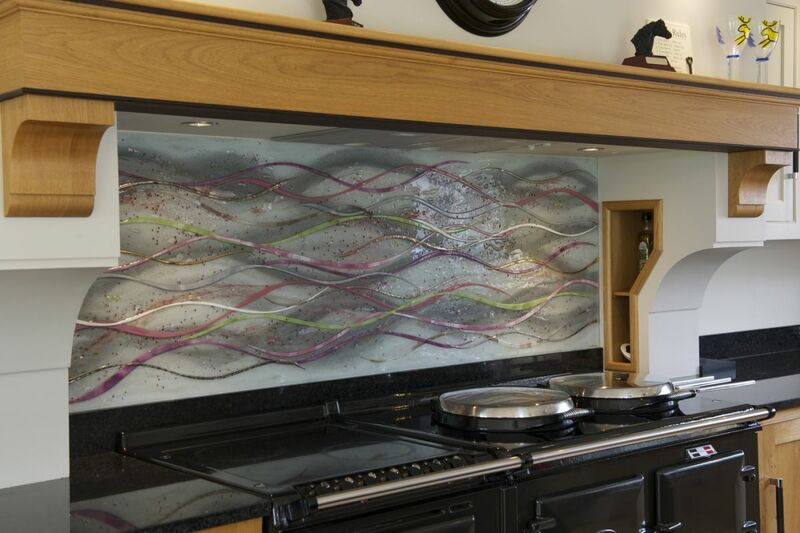 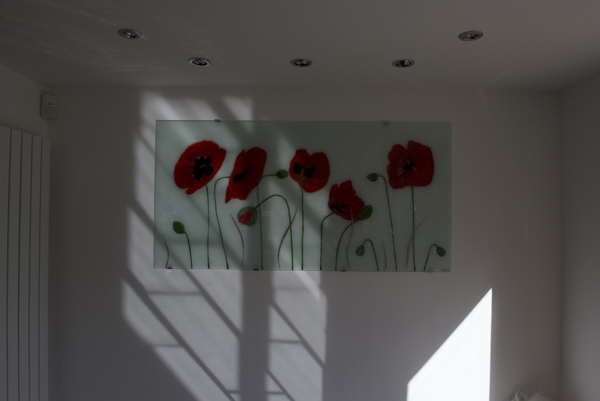 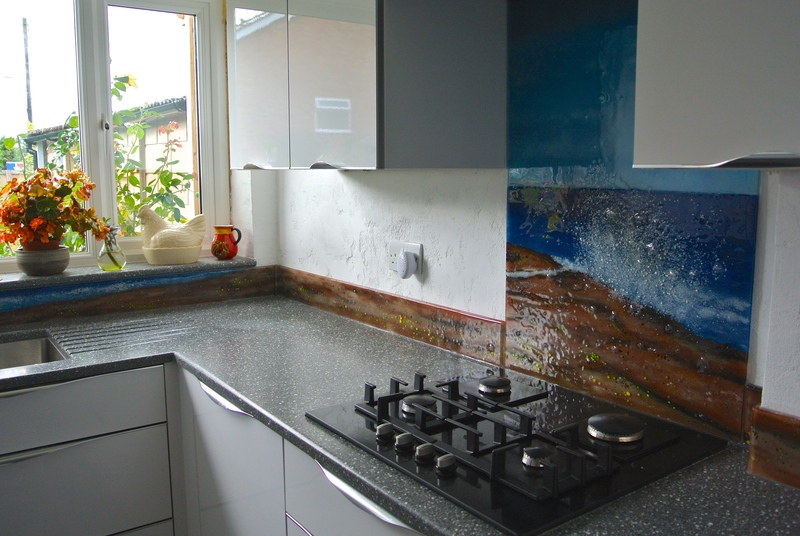 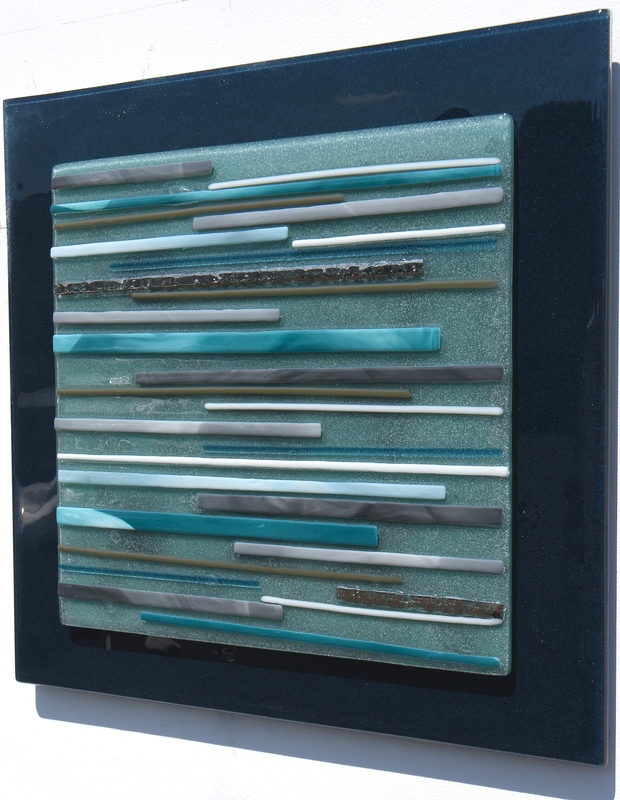 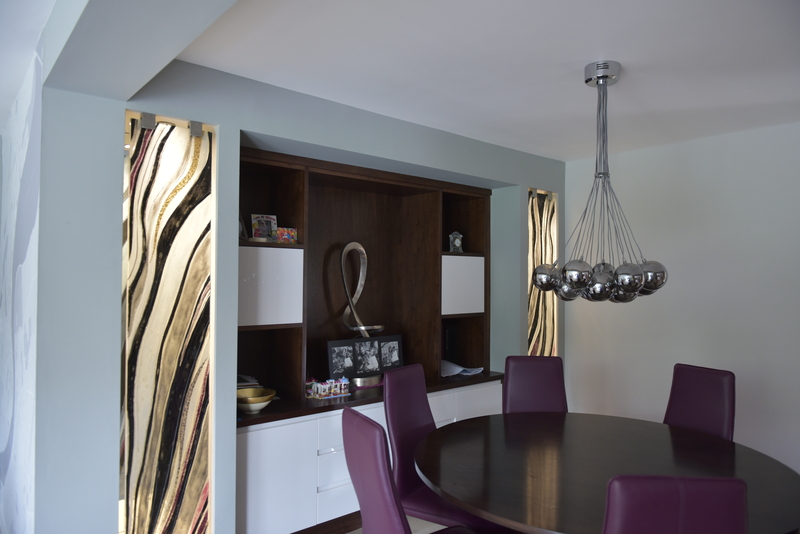 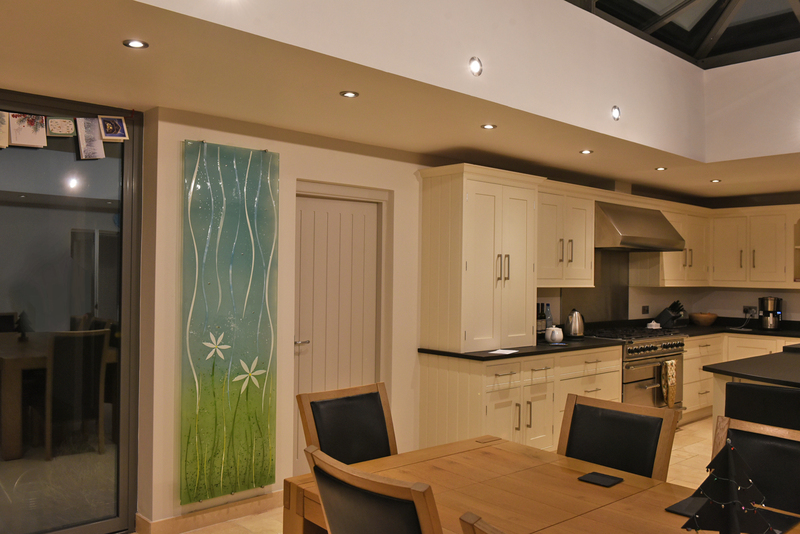 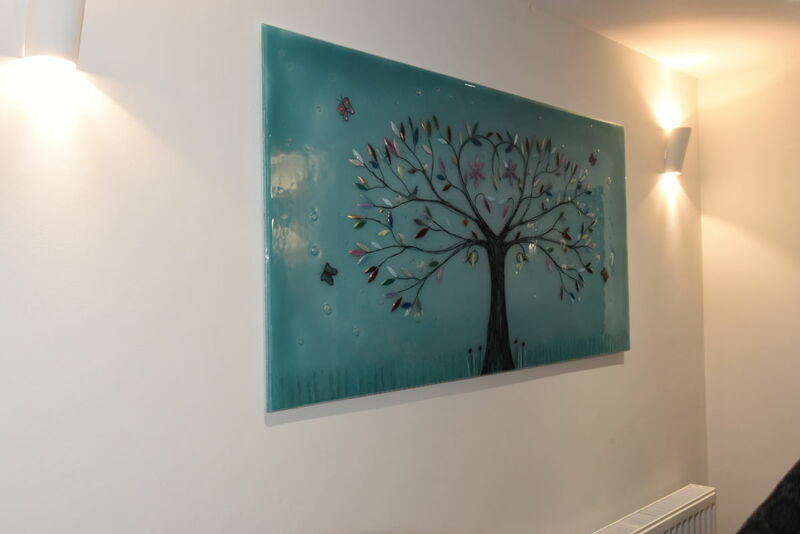 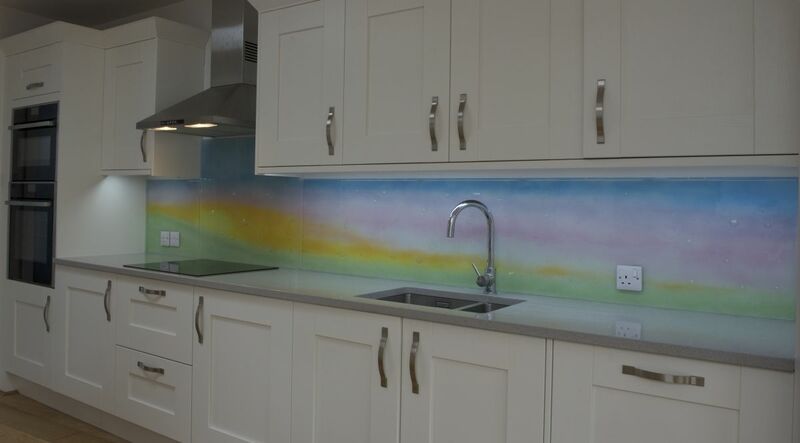 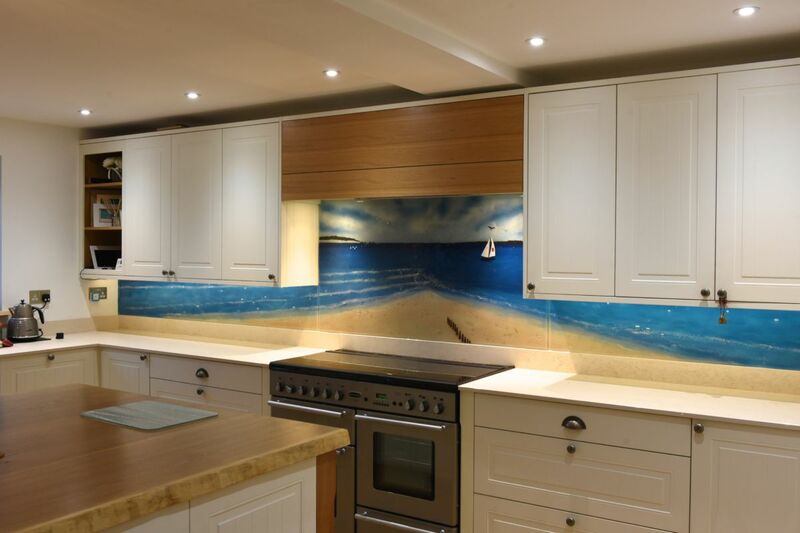 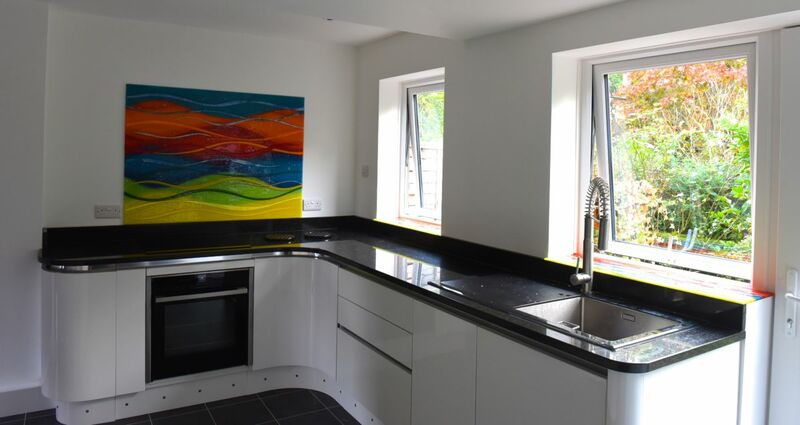 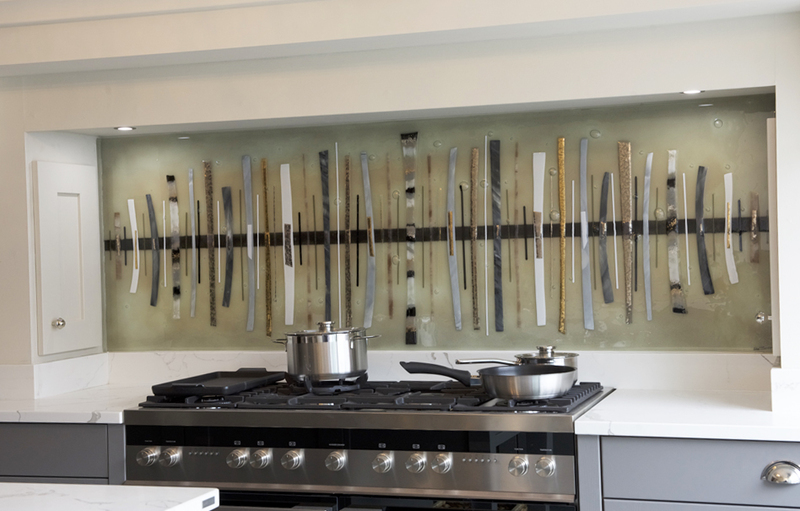 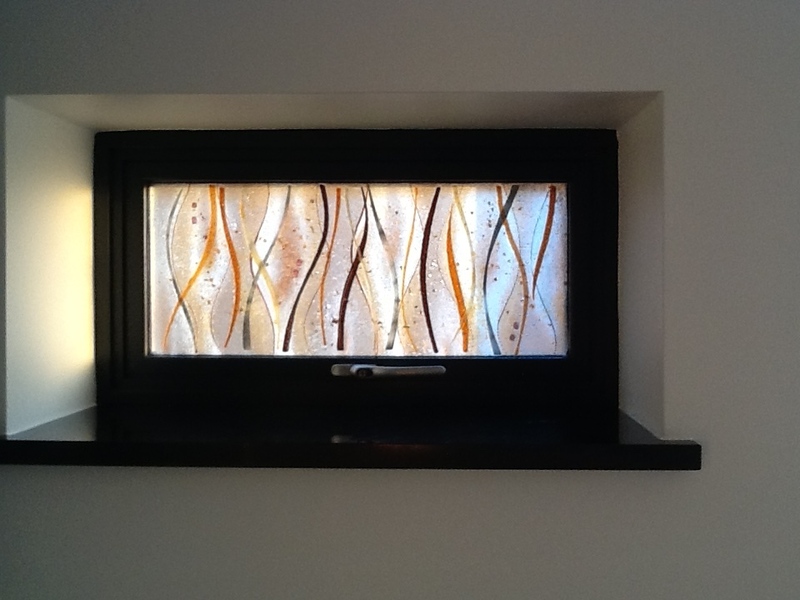 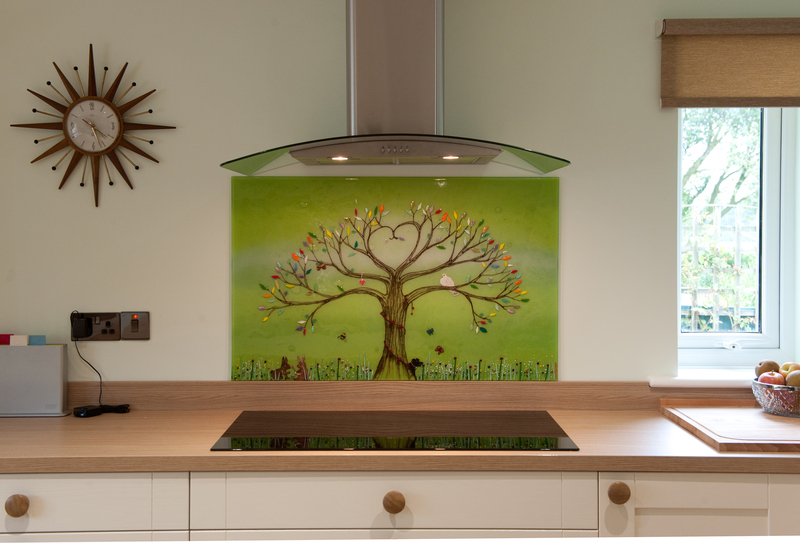 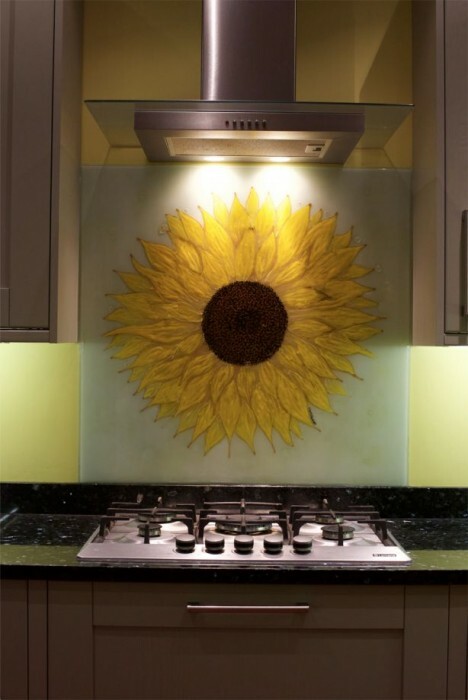 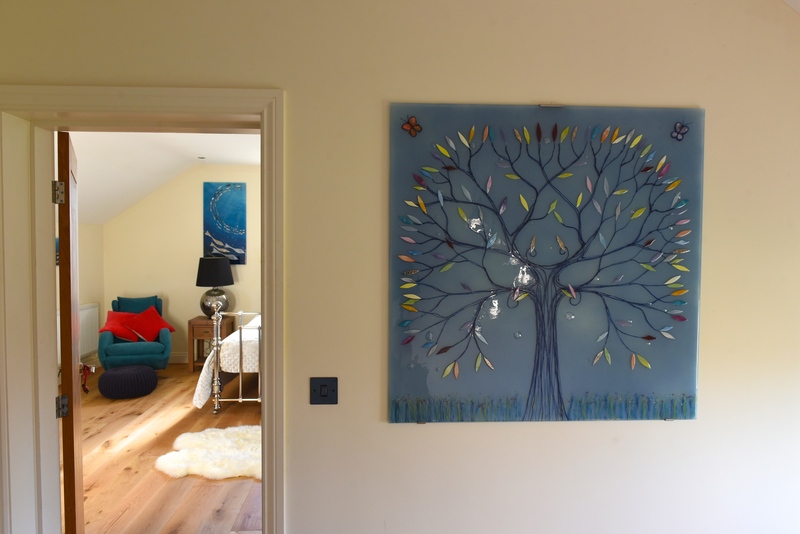 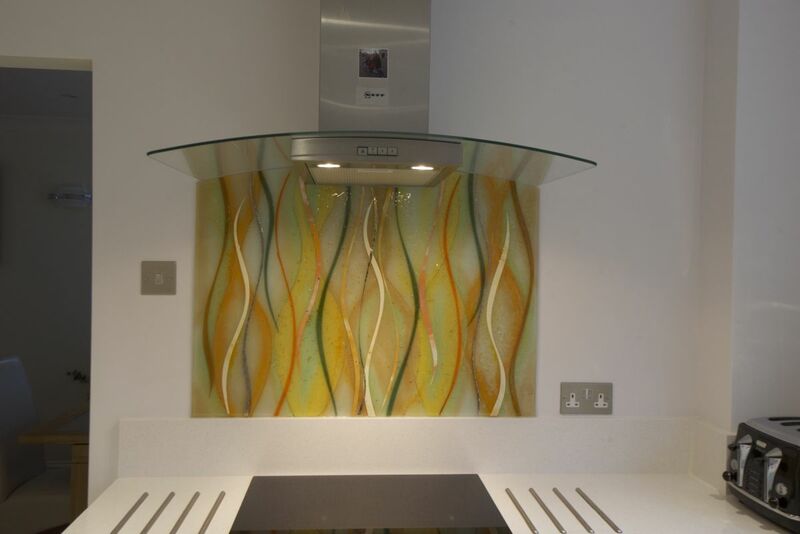 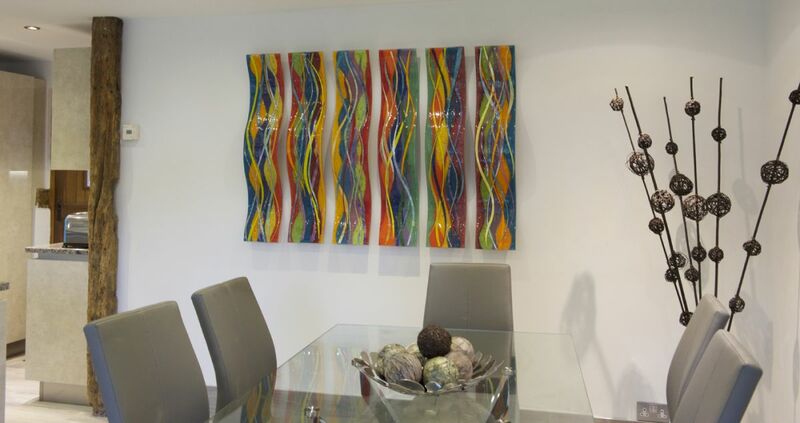 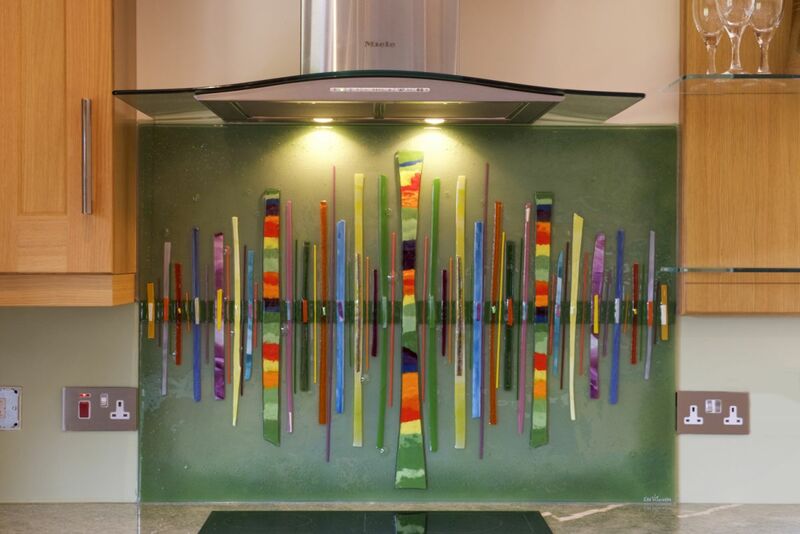 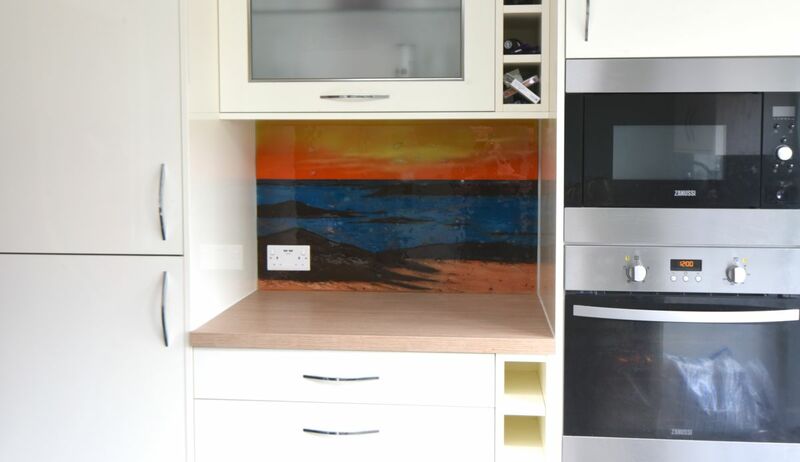 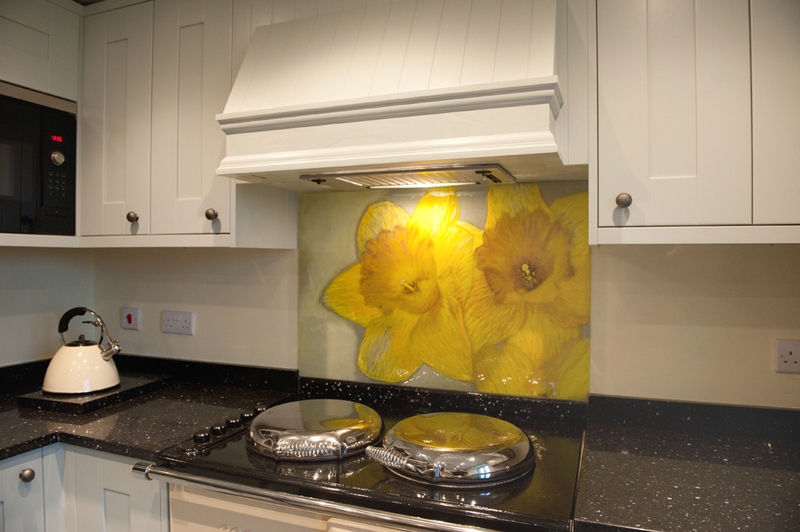 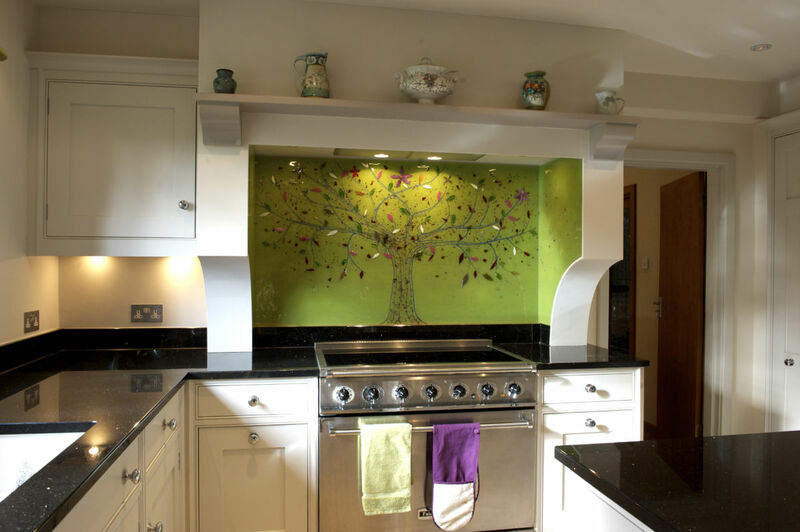 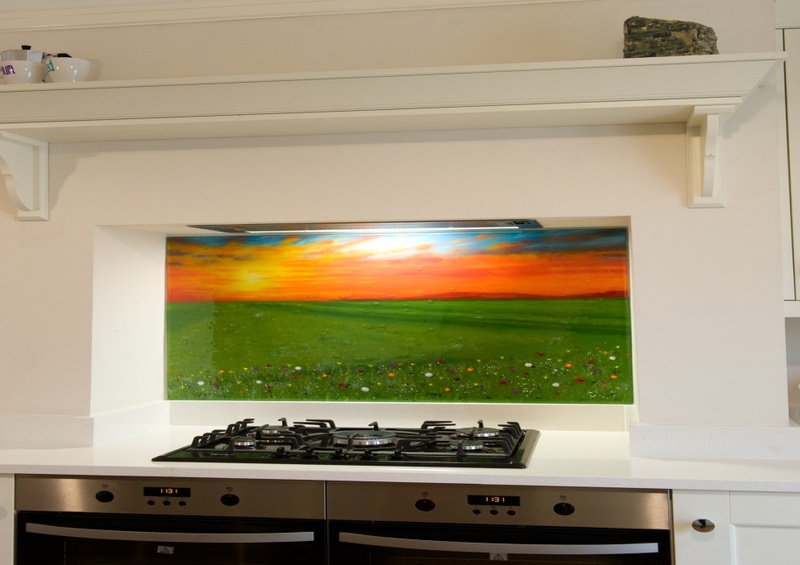 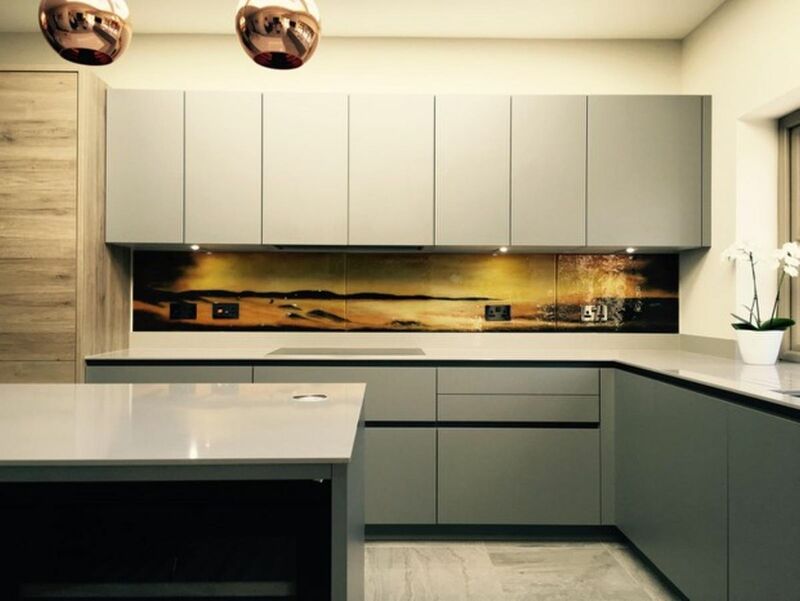 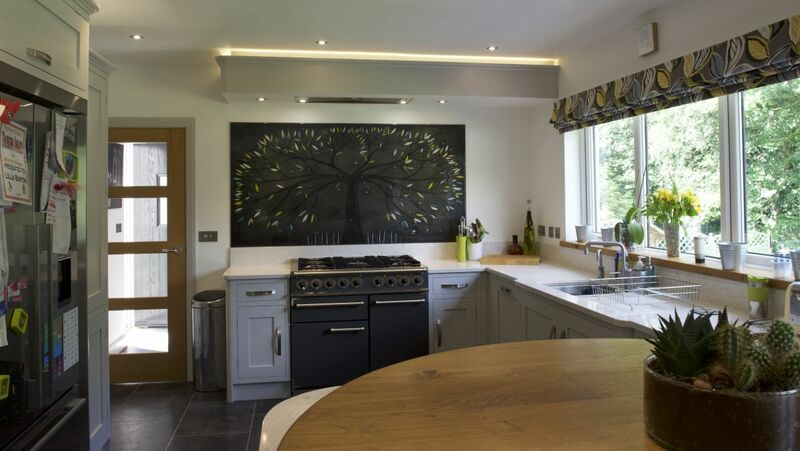 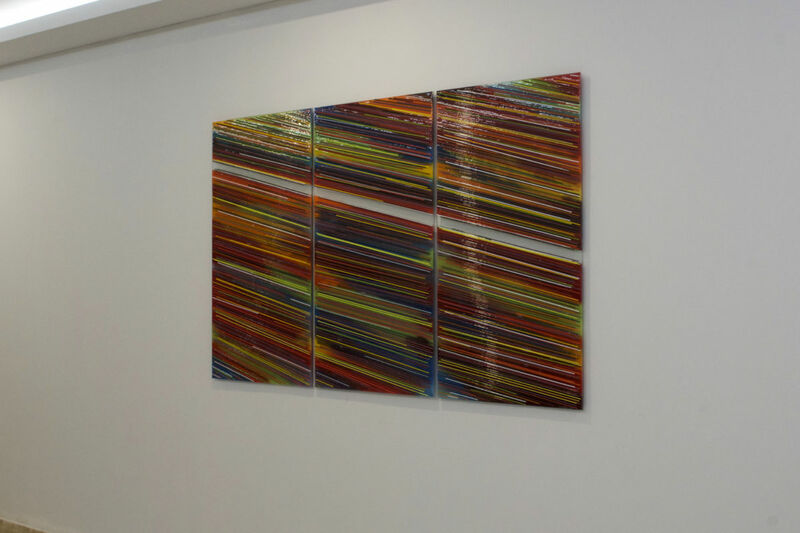 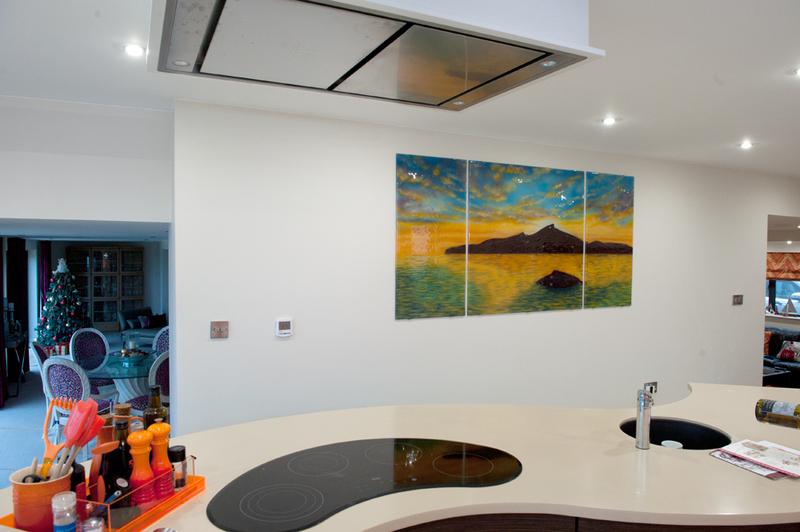 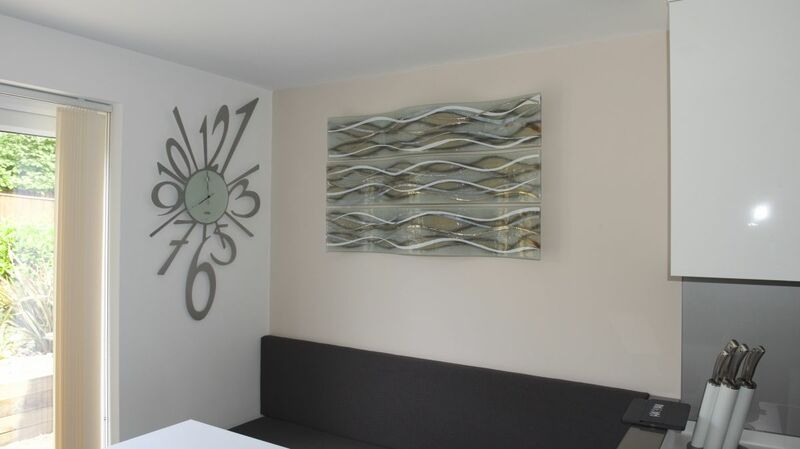 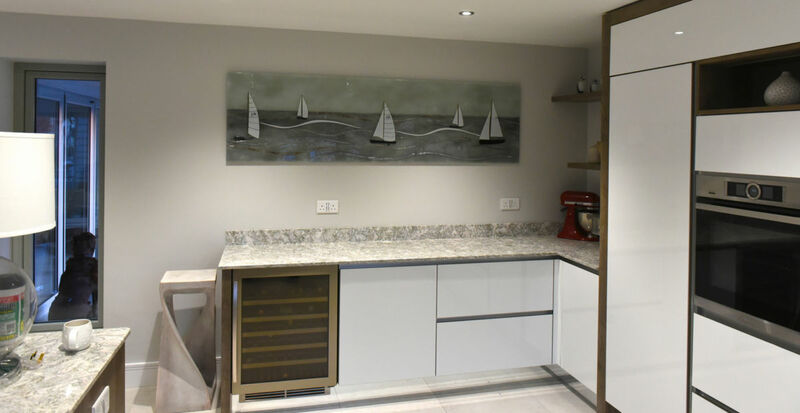 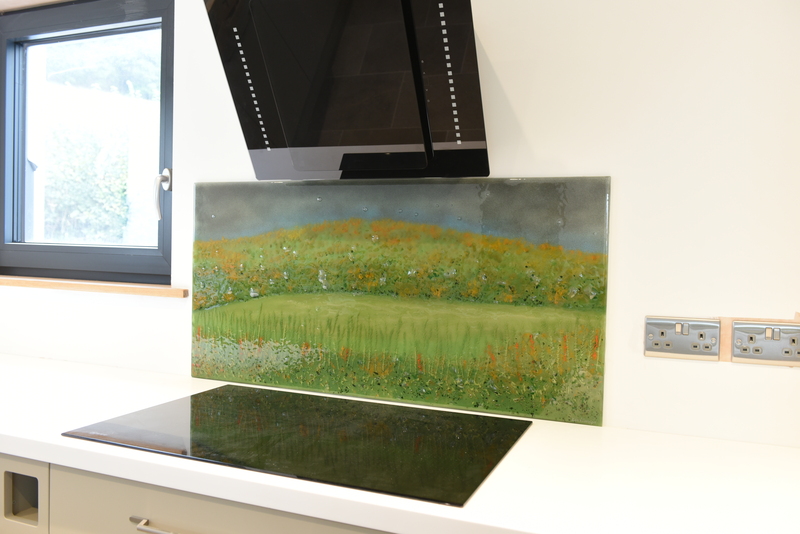 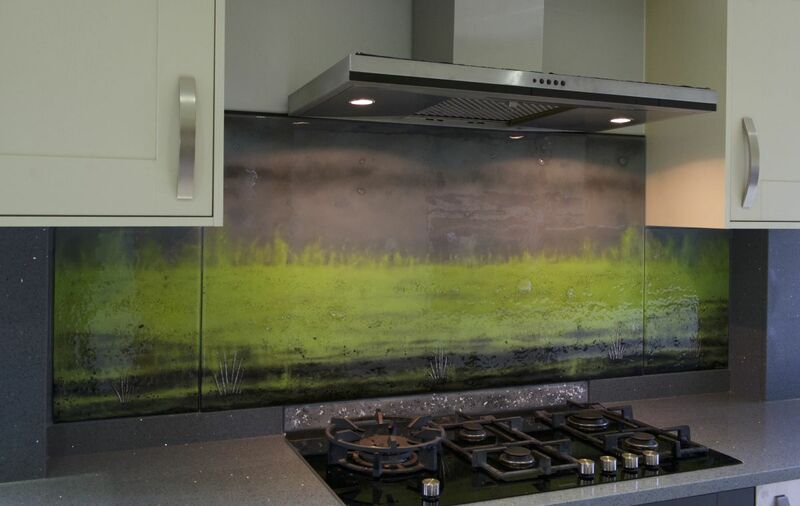 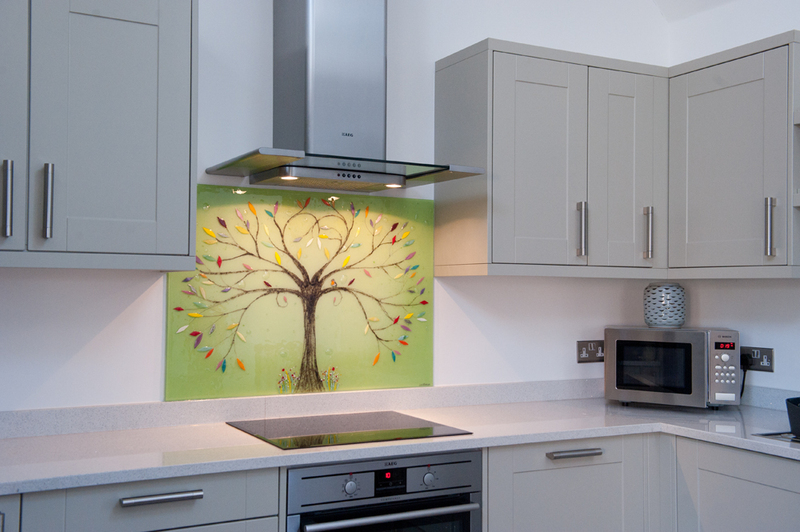 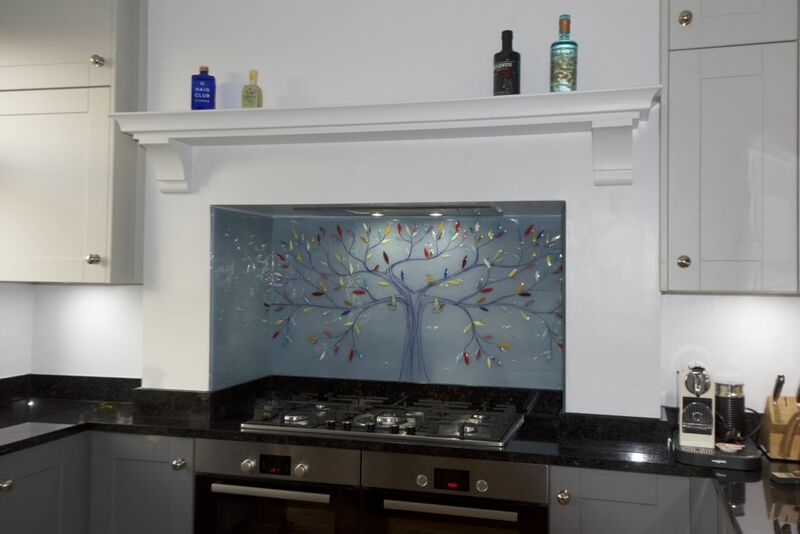 It’s one of our bespoke glass splashbacks, needless to say, and it found a home in Leigh-on-Sea, in Essex. 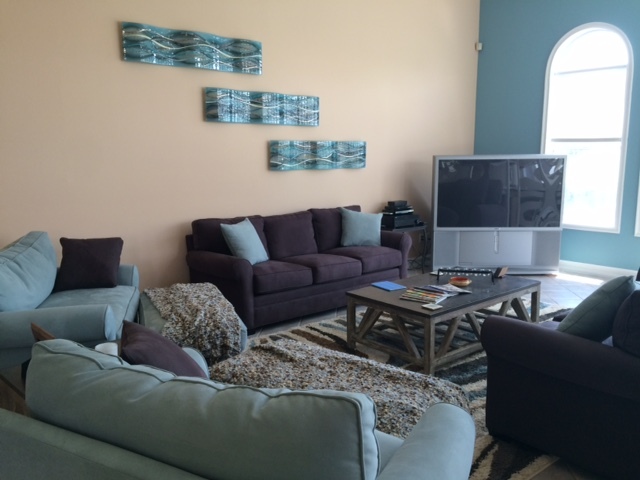 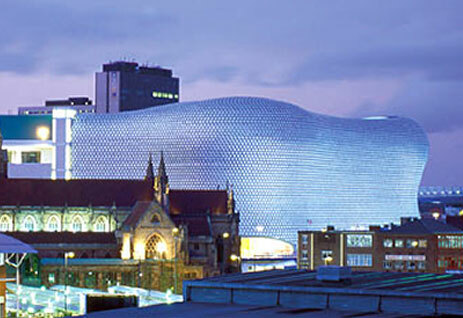 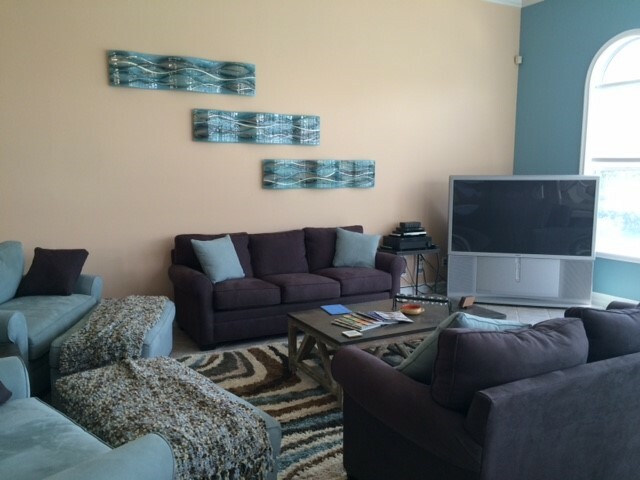 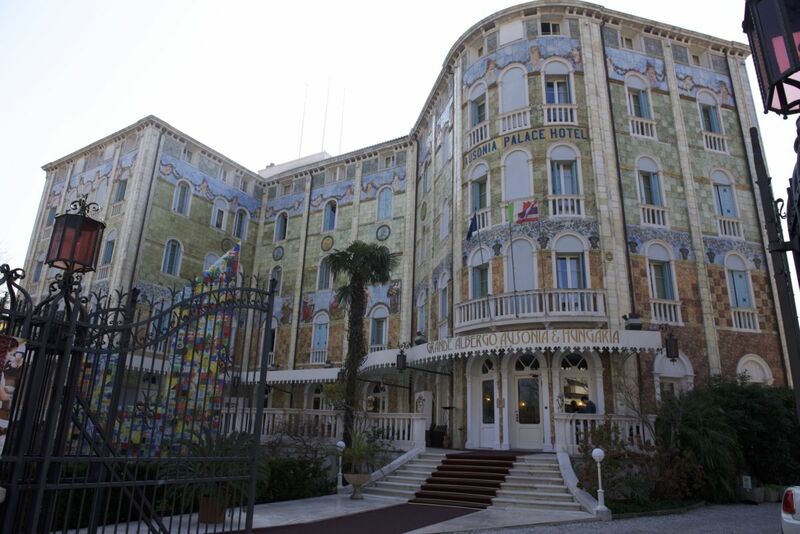 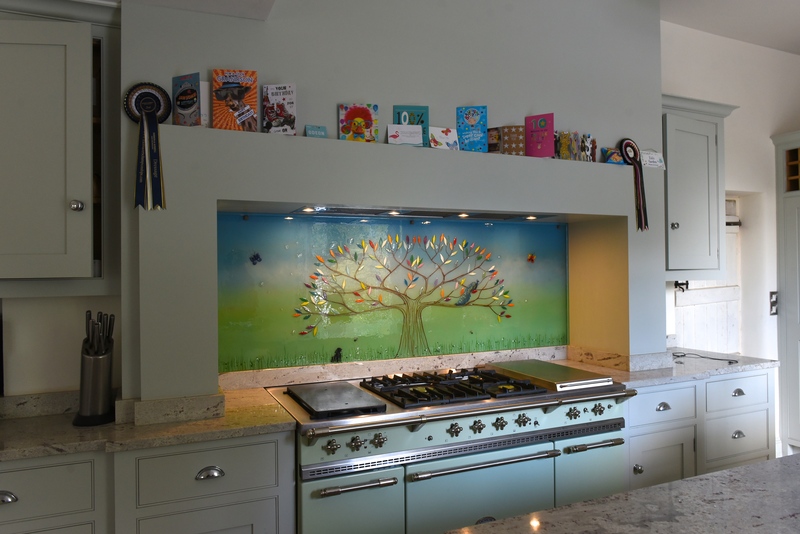 The client behind it wanted something that was very personal to them, and we were happy to oblige. 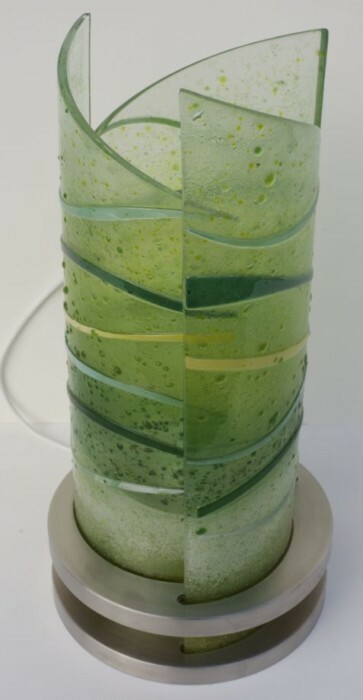 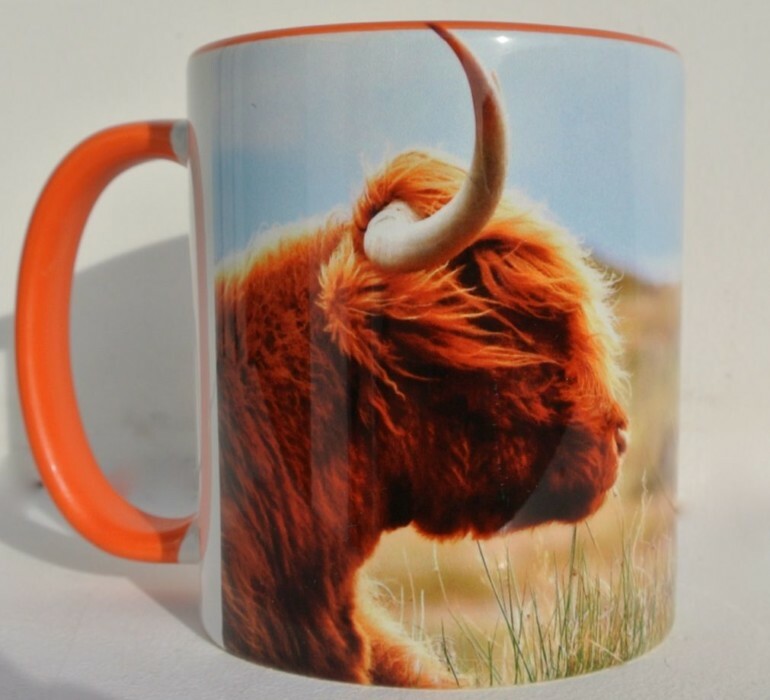 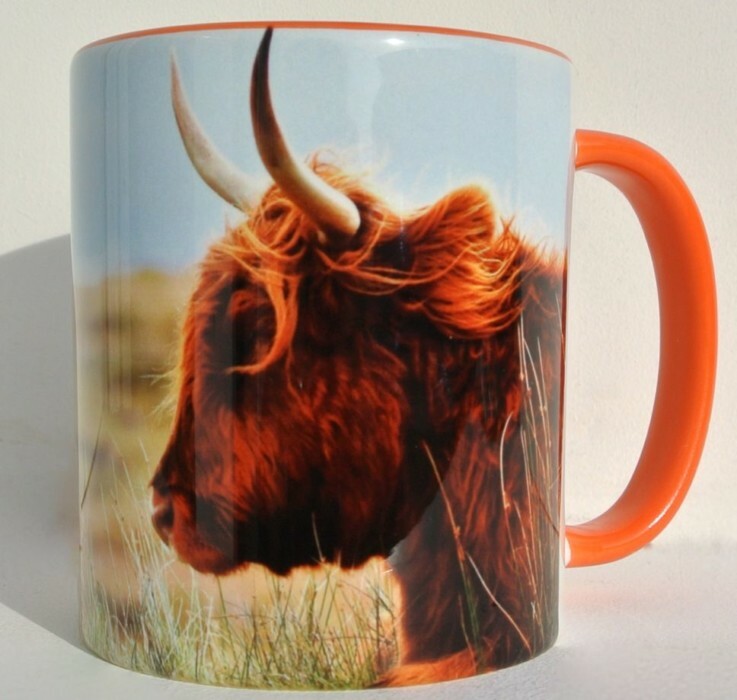 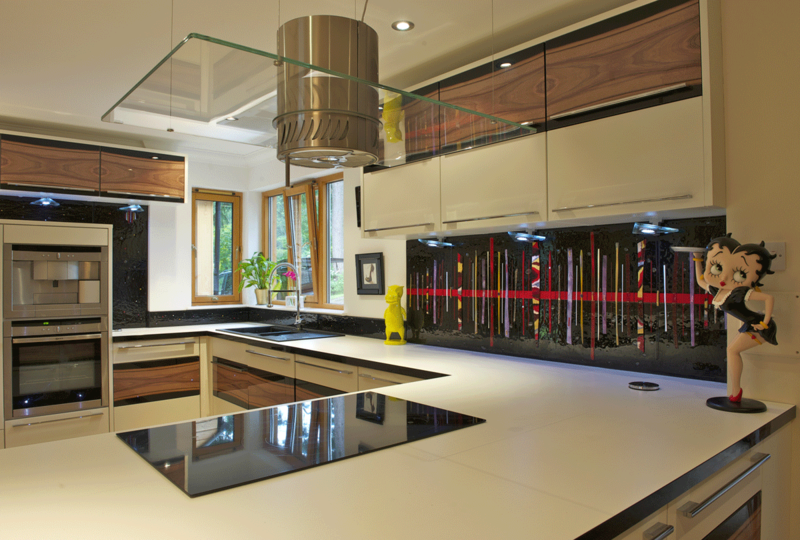 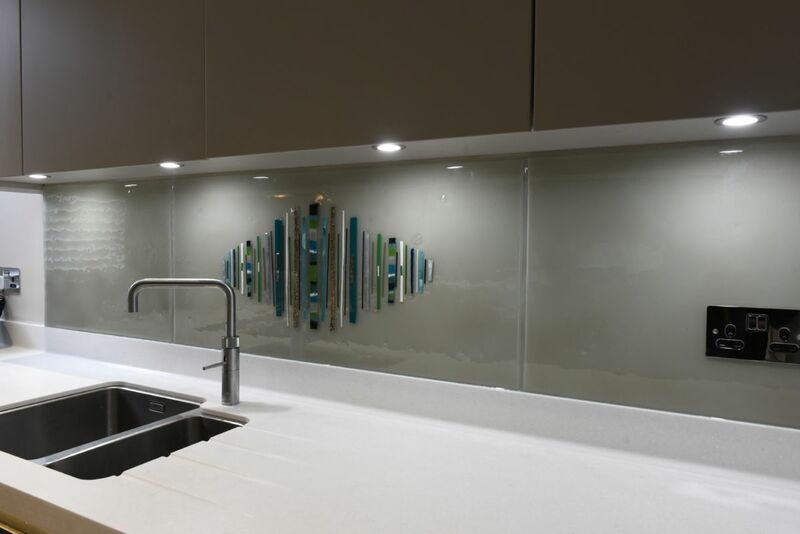 Many of our customers like to include personalisations to make the glass have a truly special meaning and a very unique appearance, after all! 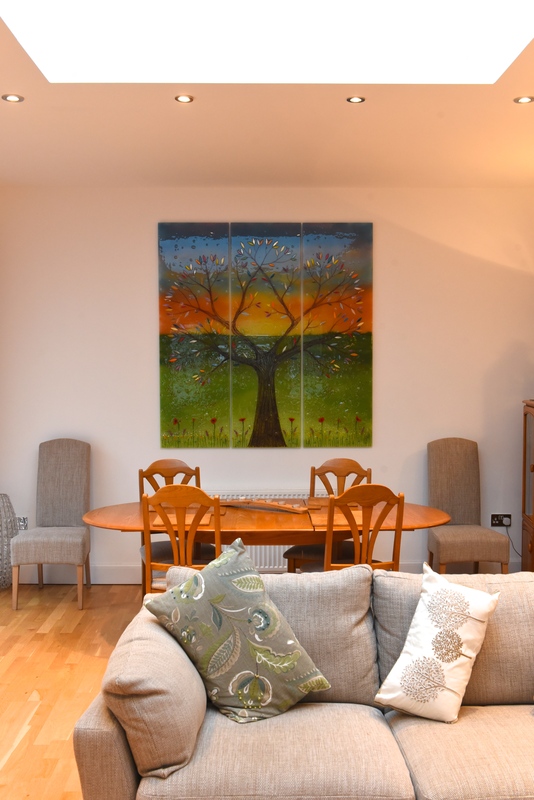 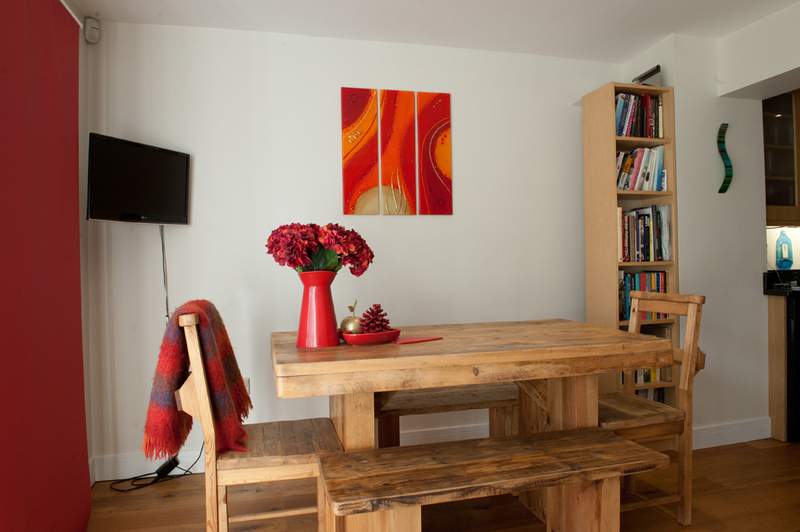 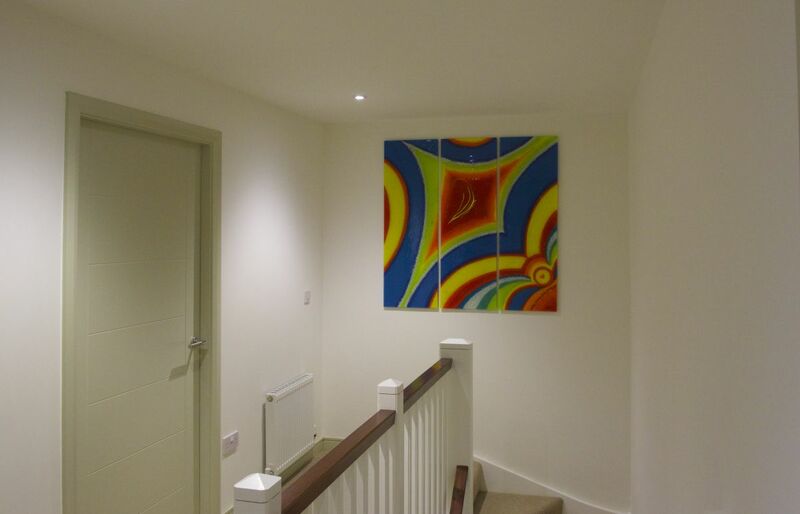 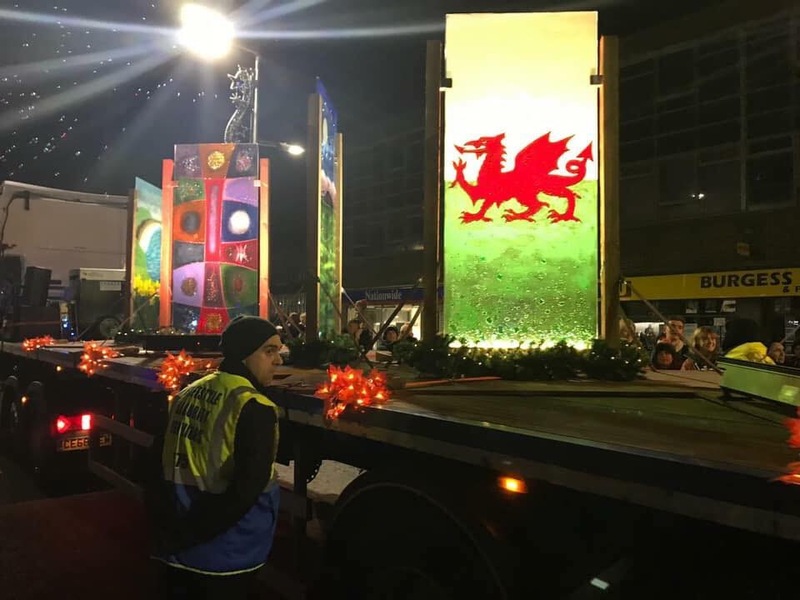 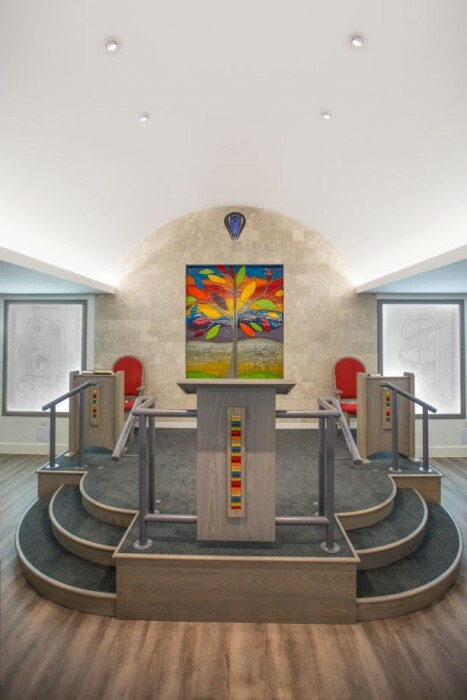 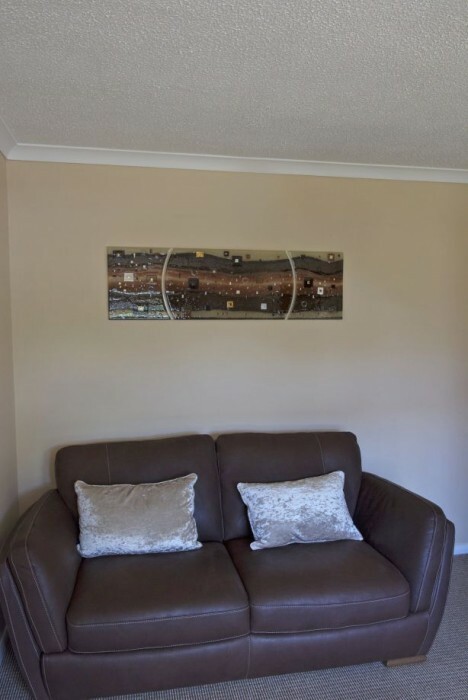 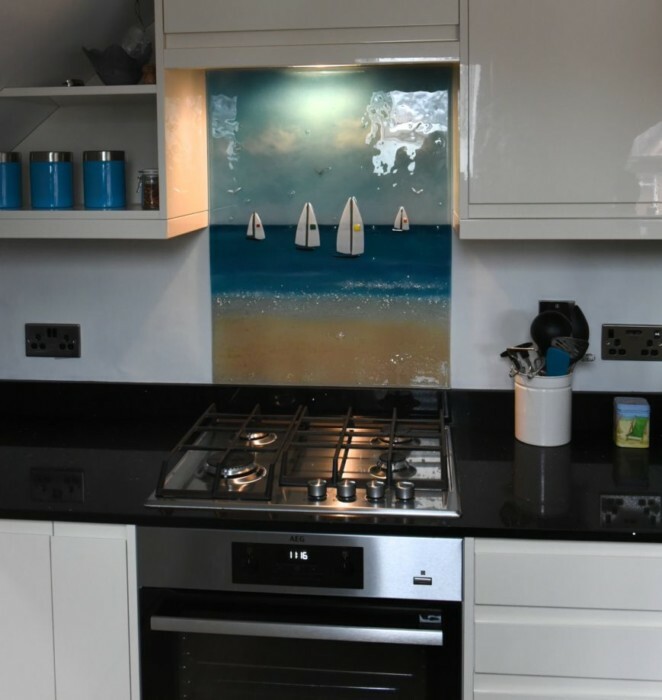 They had seen one of our previous designs that looked like the sort of piece they were aiming to have put in place, but wanted it to be changed slightly to better match the space they had in mind. 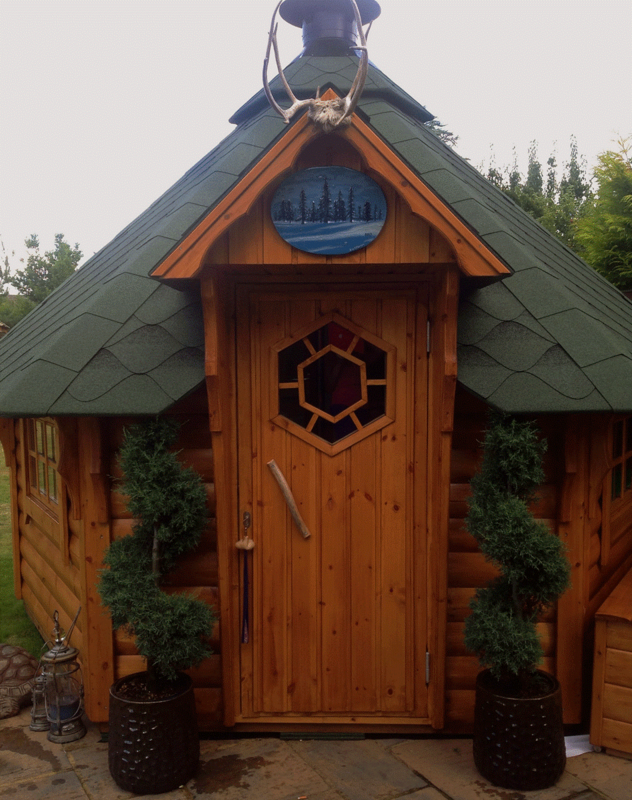 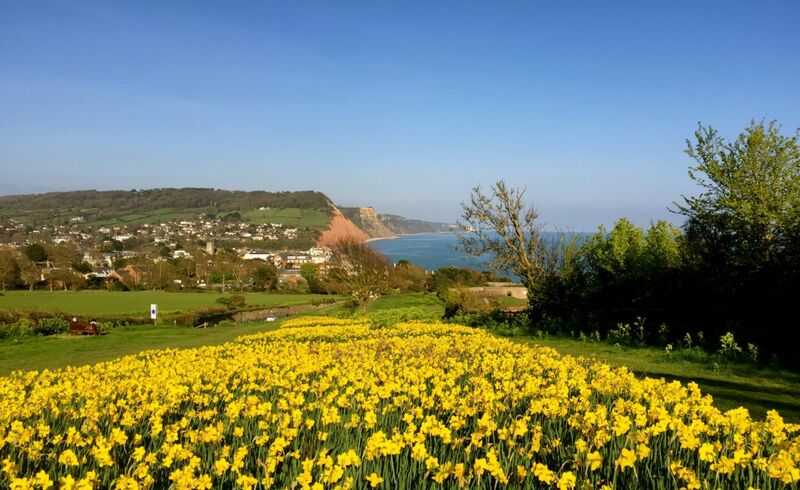 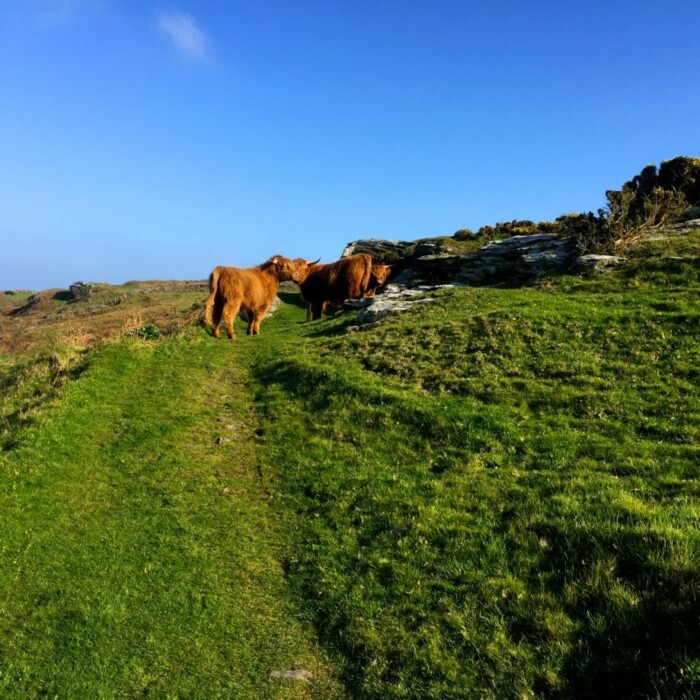 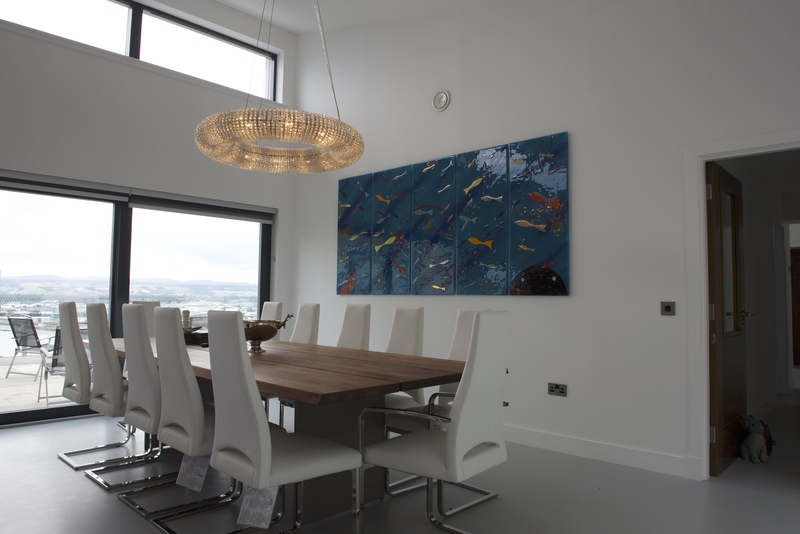 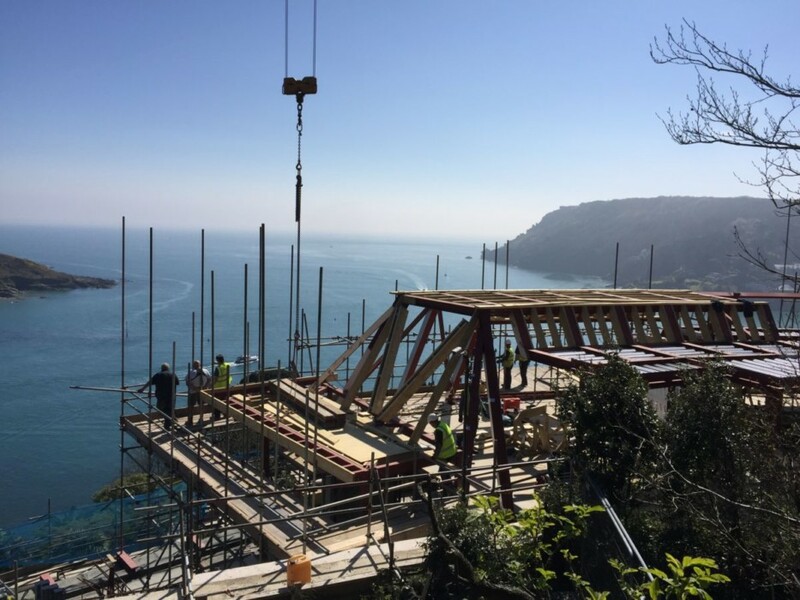 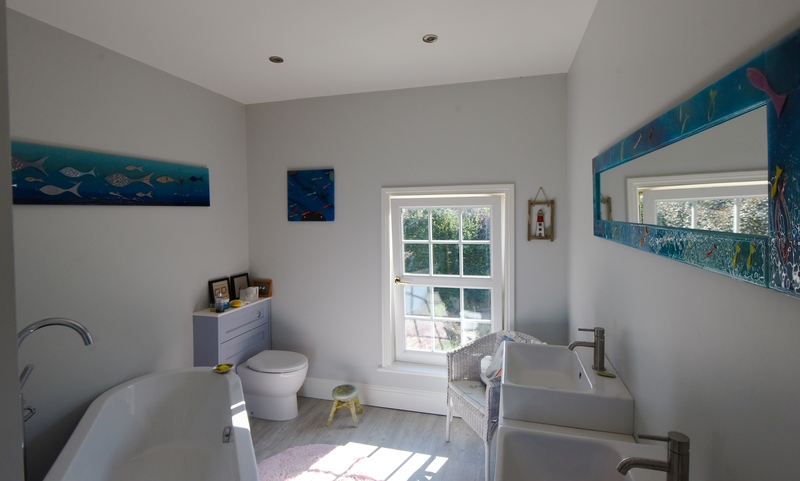 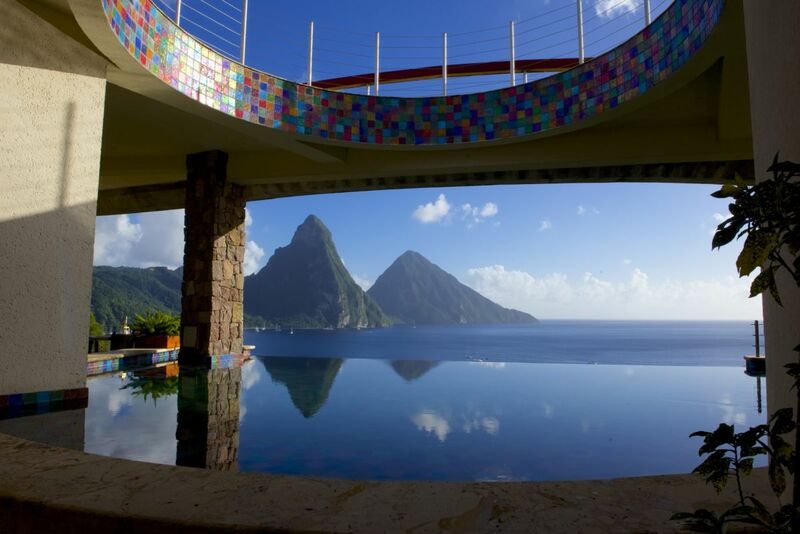 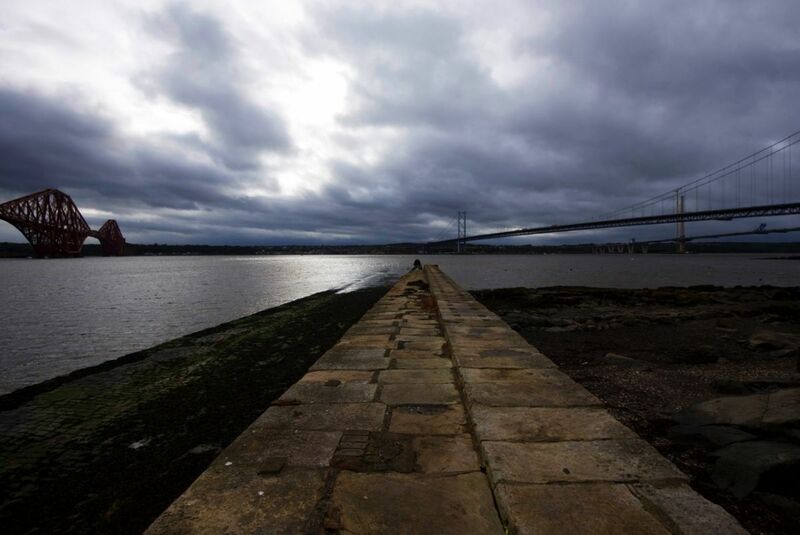 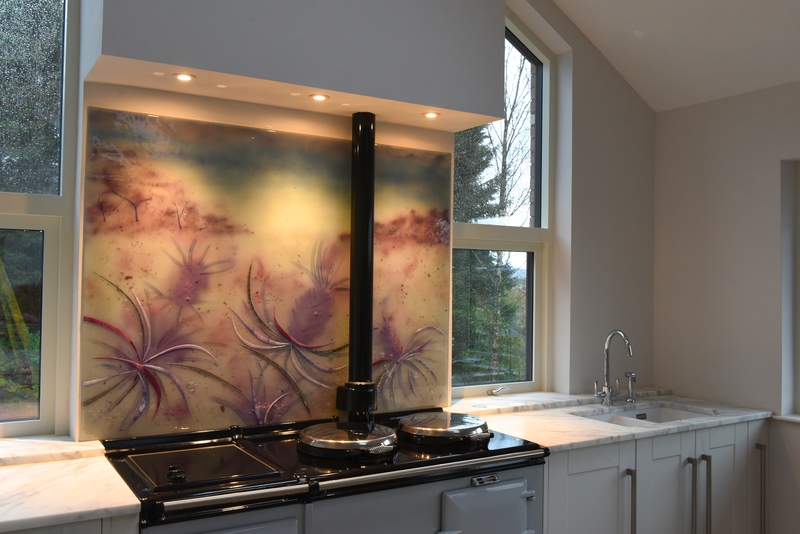 In this case, a lovely and scenic view out over the see was one of many additions and customisations, and the end result is truly stunning. 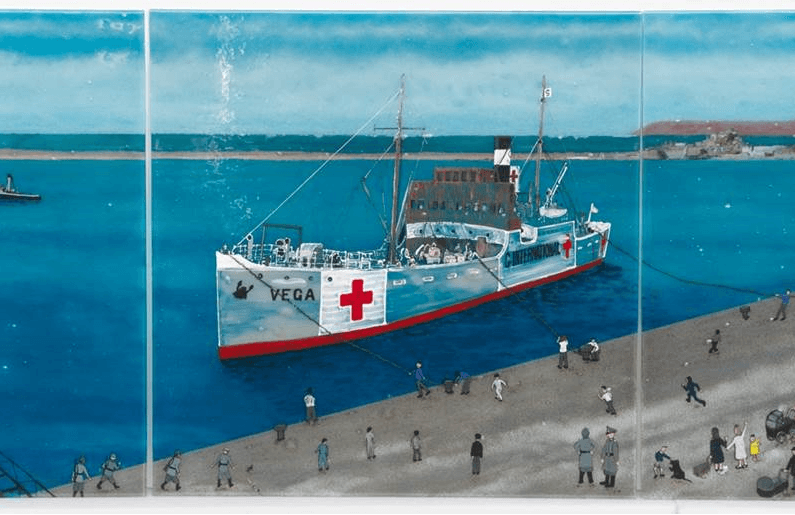 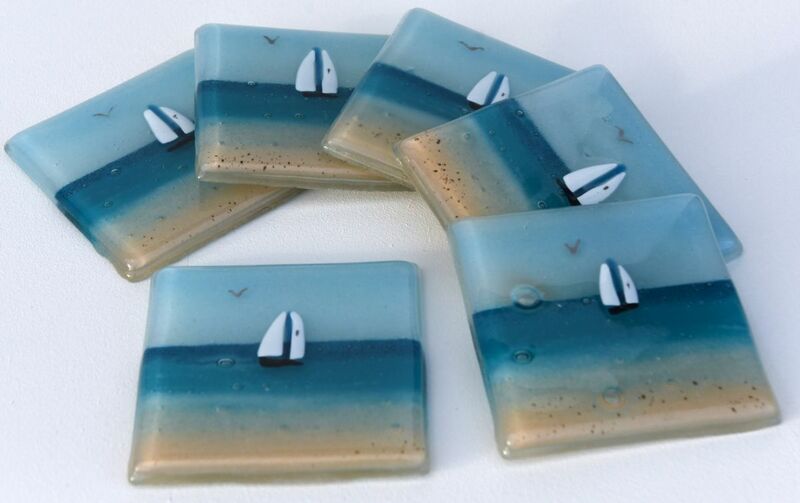 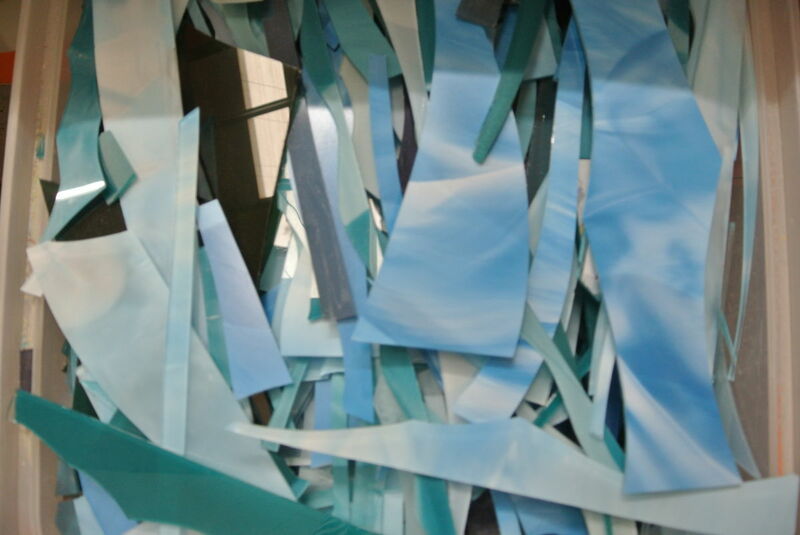 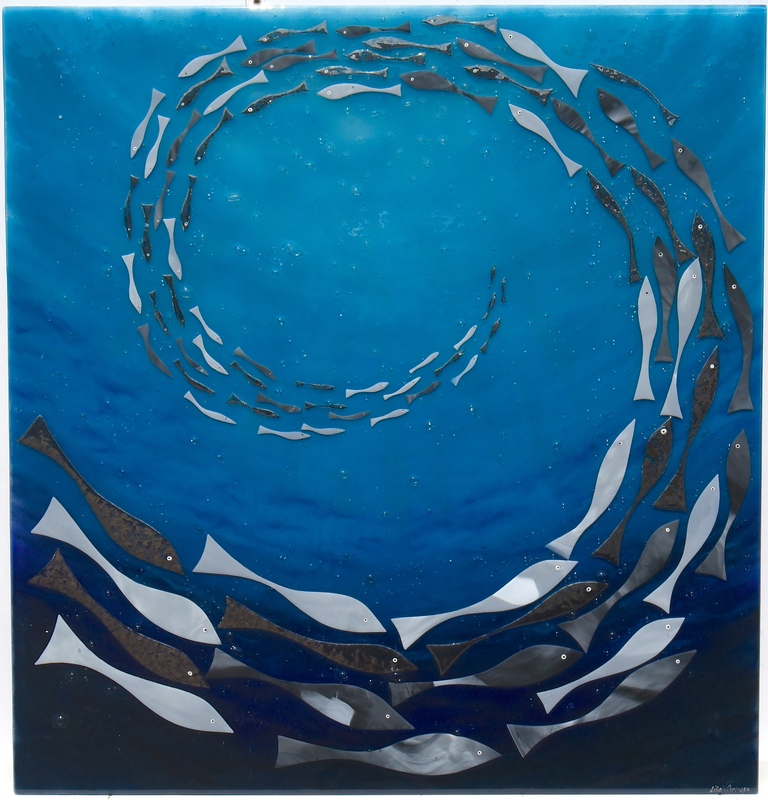 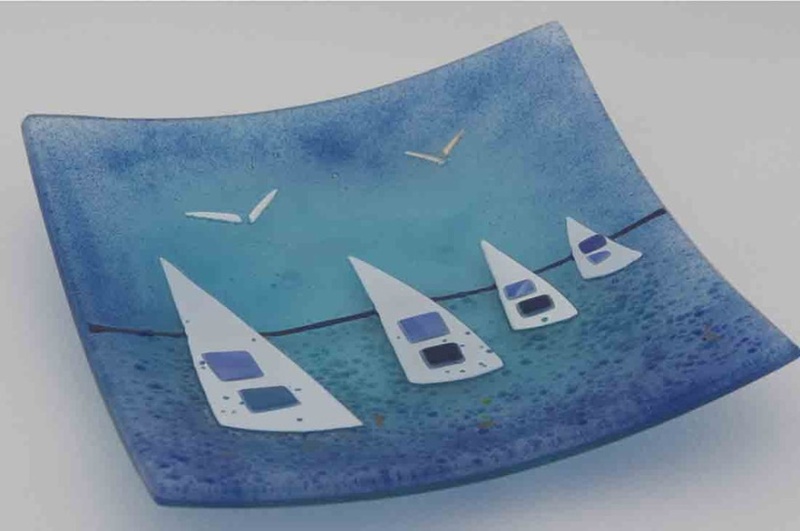 The rest of the design was similarly centred around a very nautical, maritime kind of theme, with the deep blues of the ocean and the cloudy sky stretching out over the horizon. 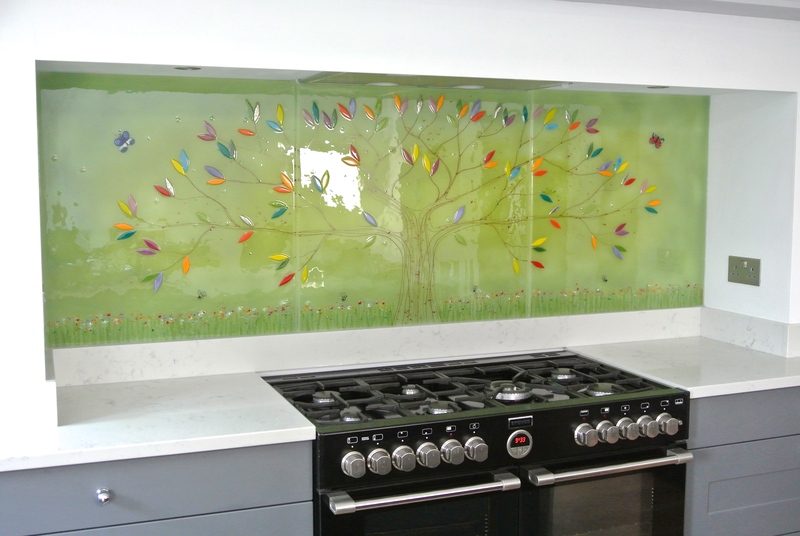 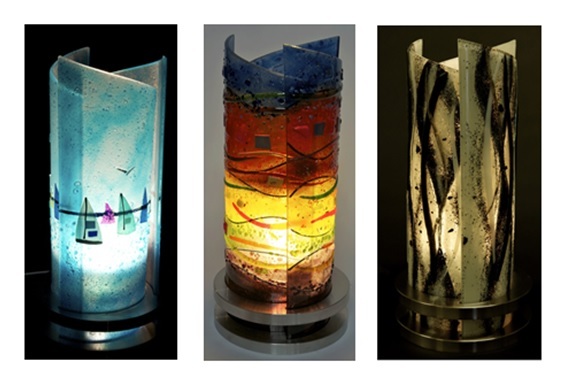 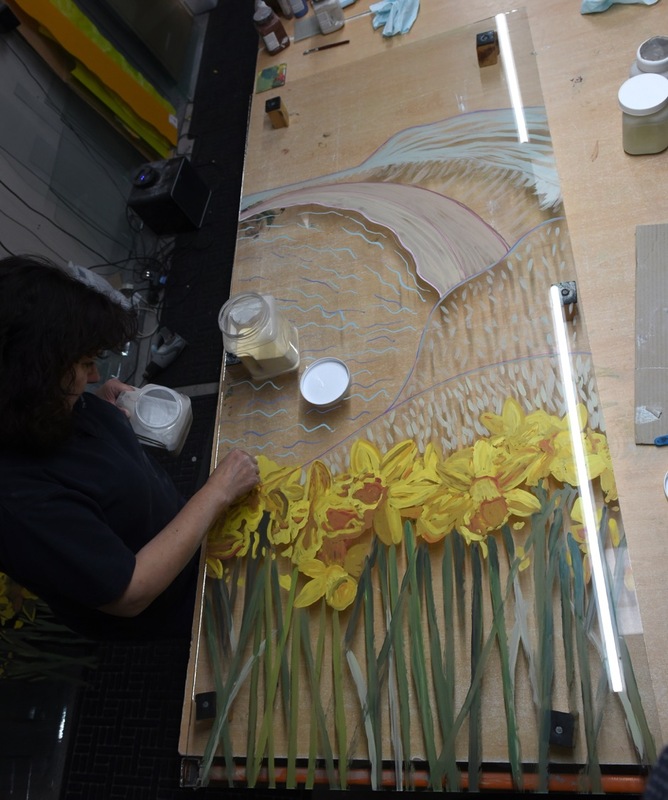 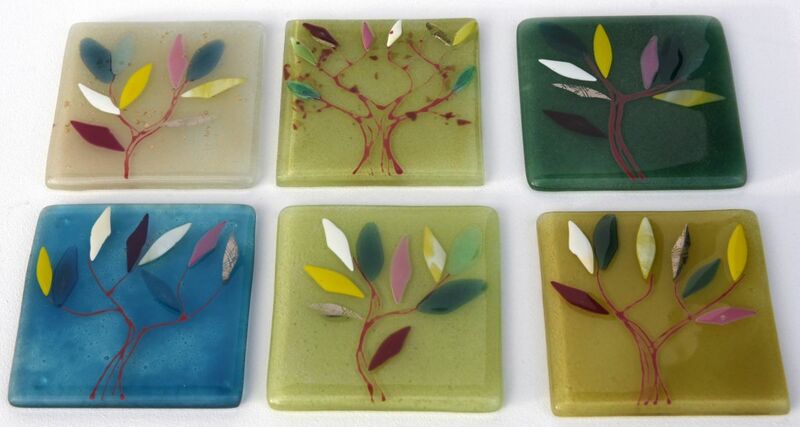 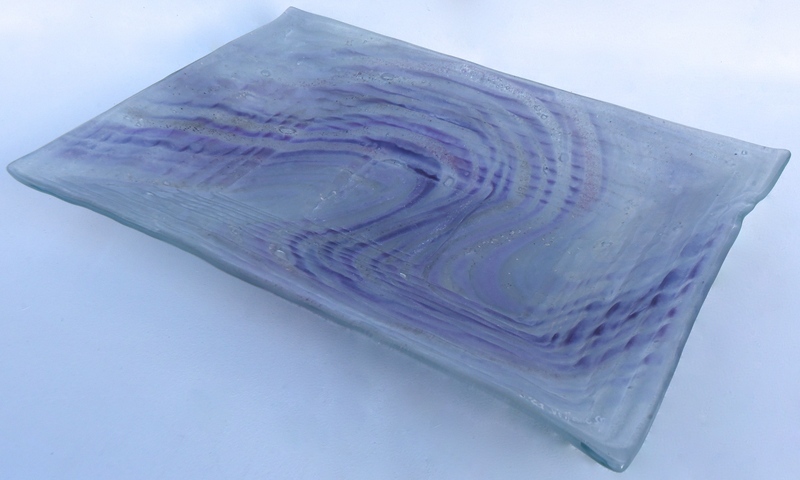 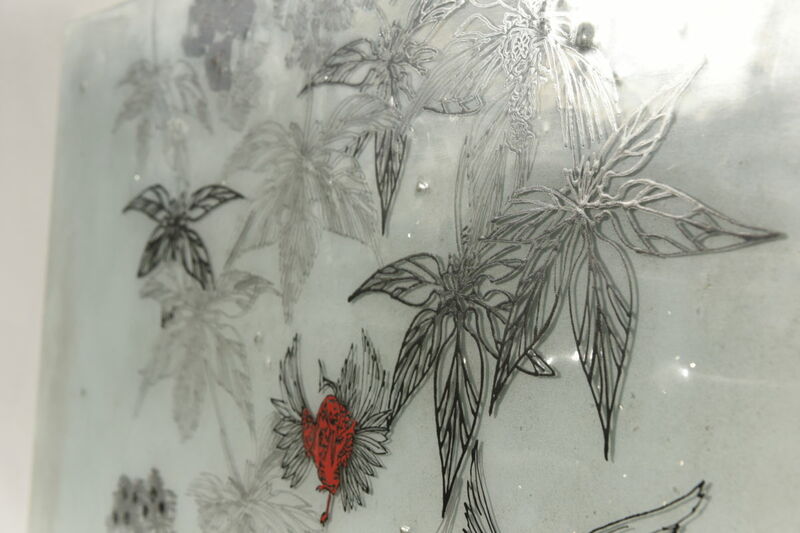 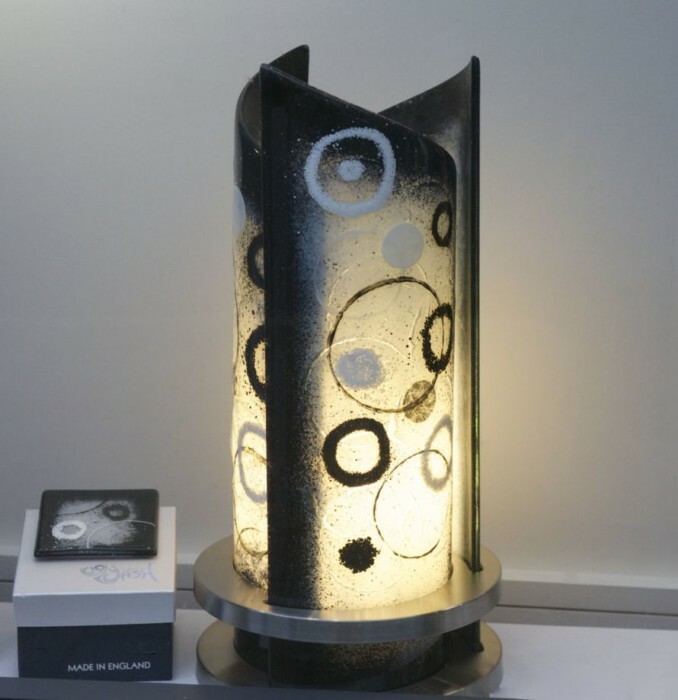 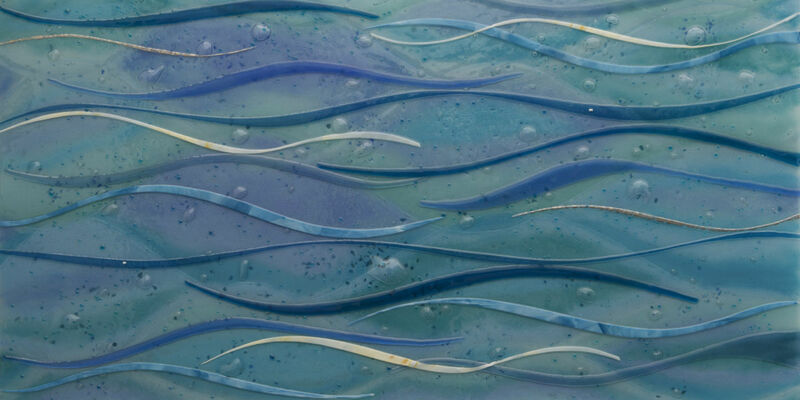 Our fully bespoke process allows us to create all shapes and sizes of glass, and the designs that are created for them can be just as varied. 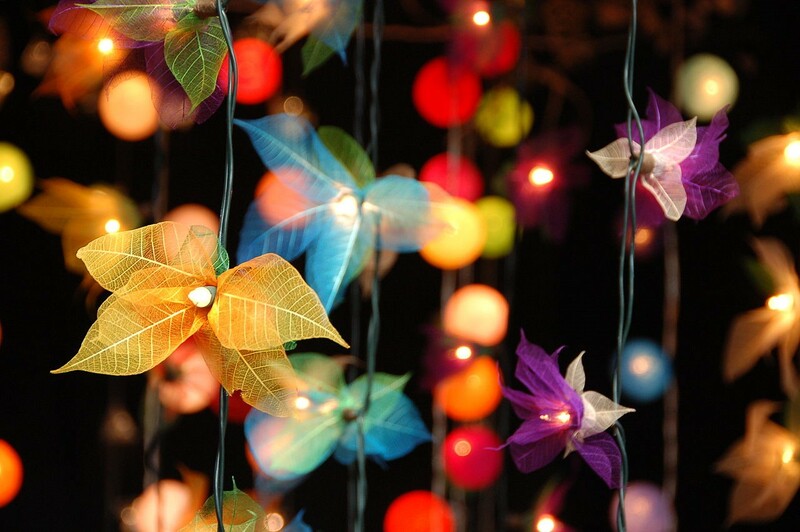 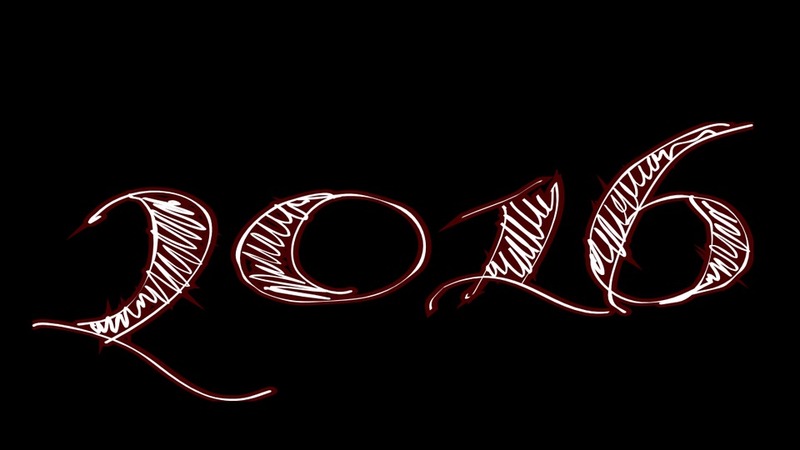 All you need to do is give us your best ideas, and we’ll soon be well on the way to creating something special together. 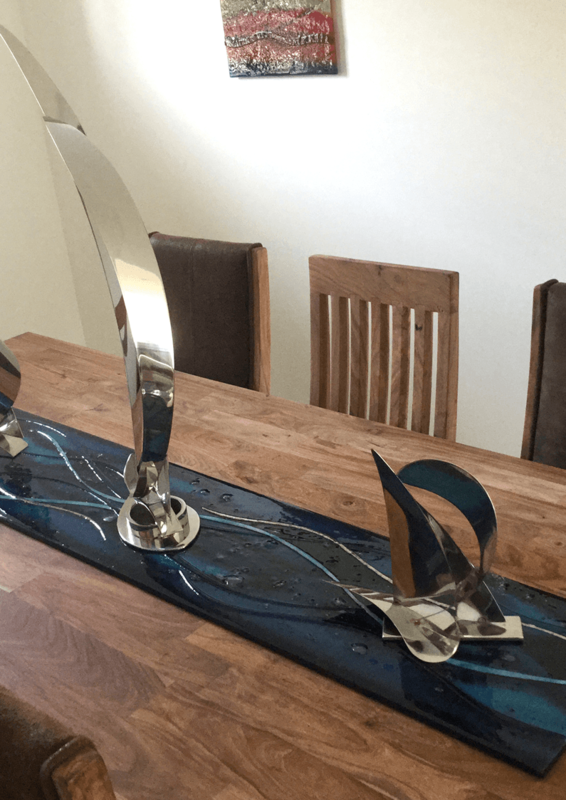 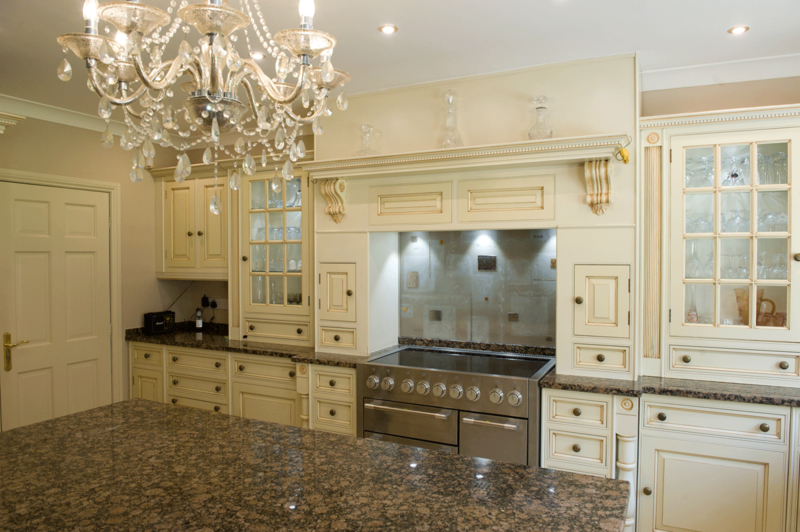 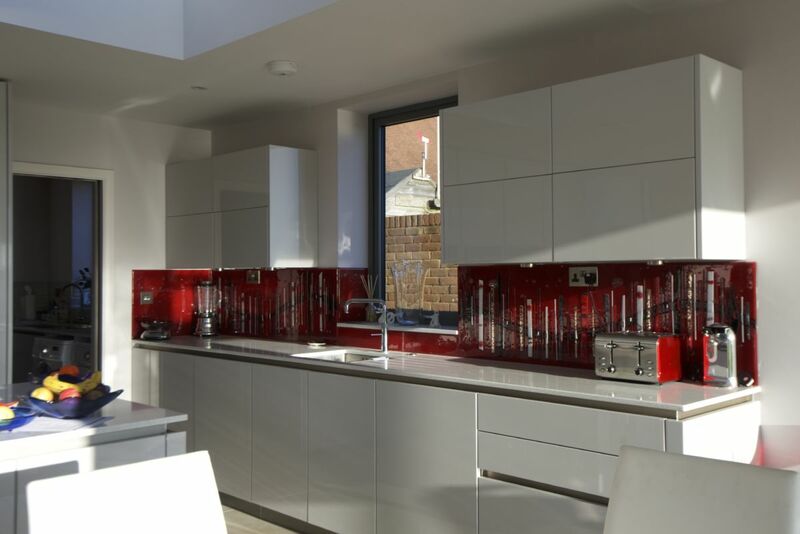 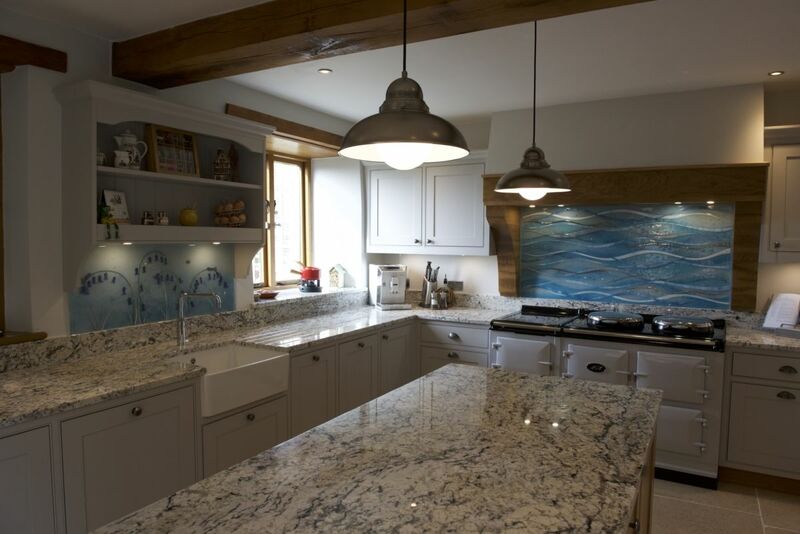 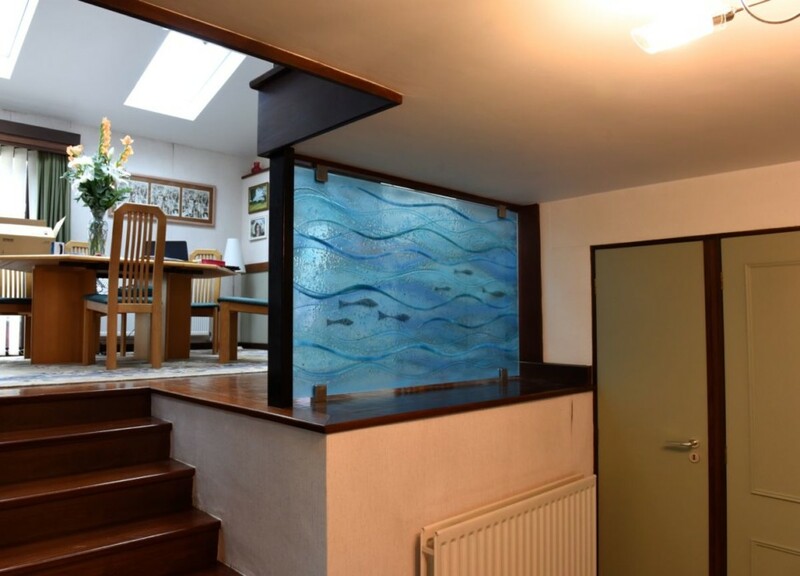 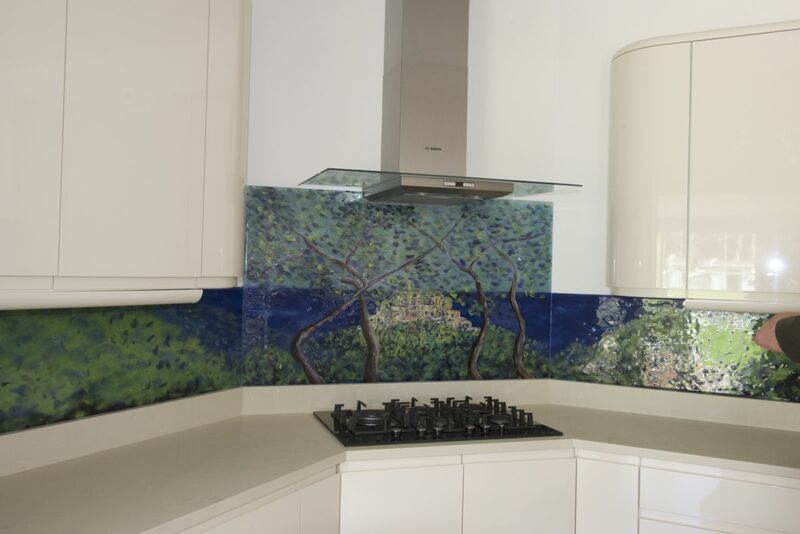 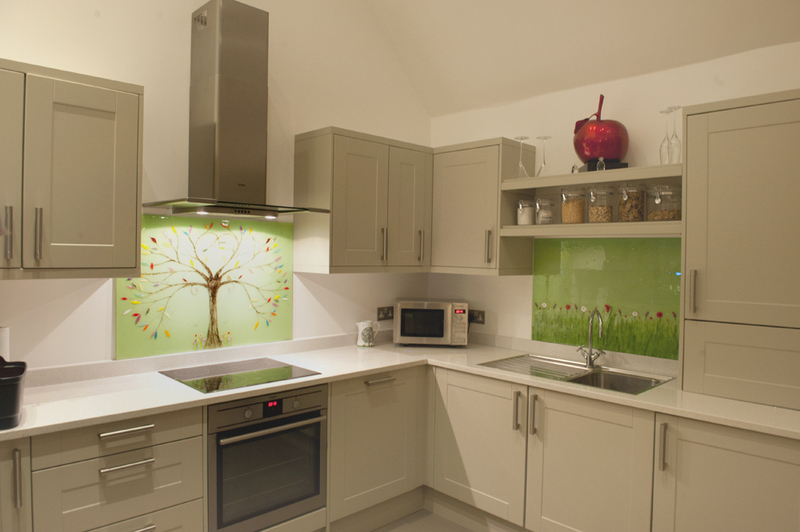 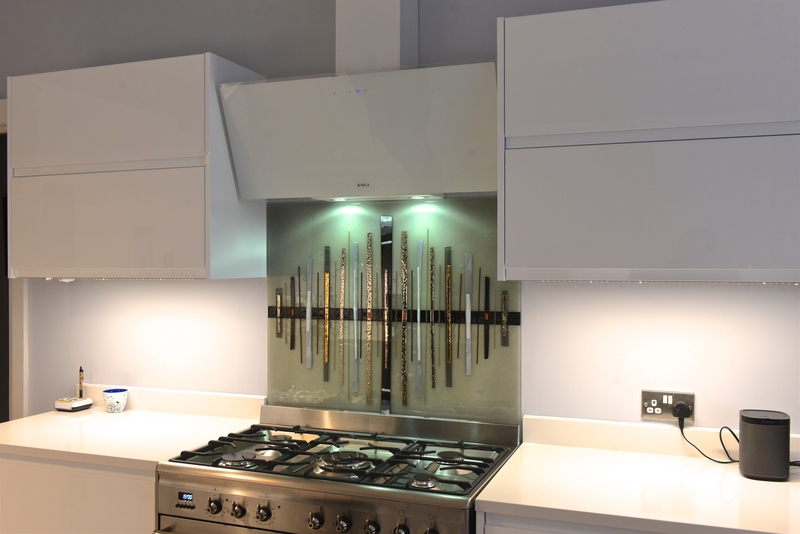 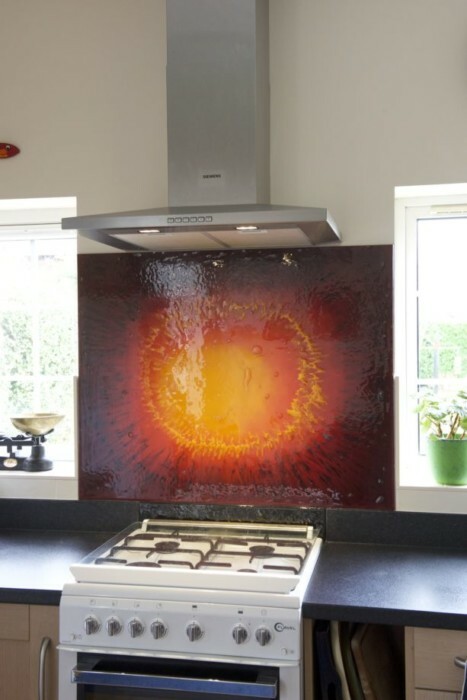 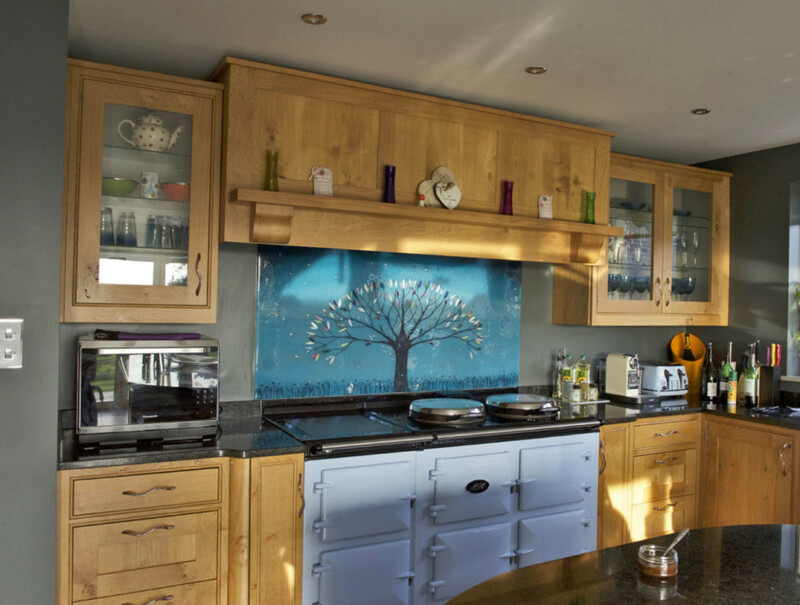 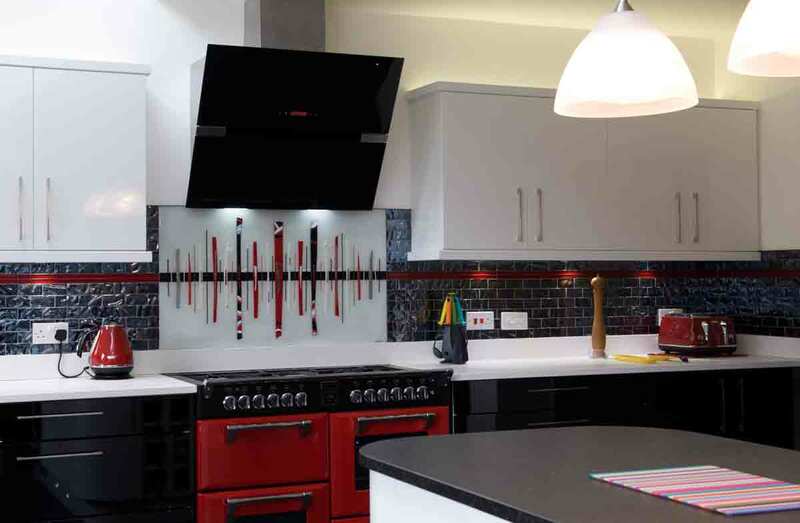 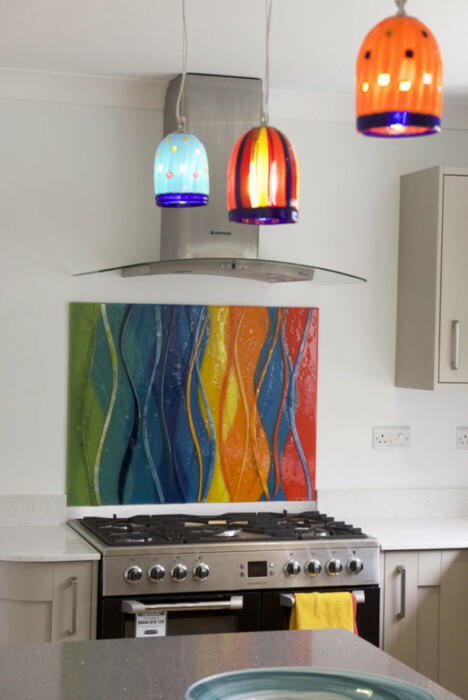 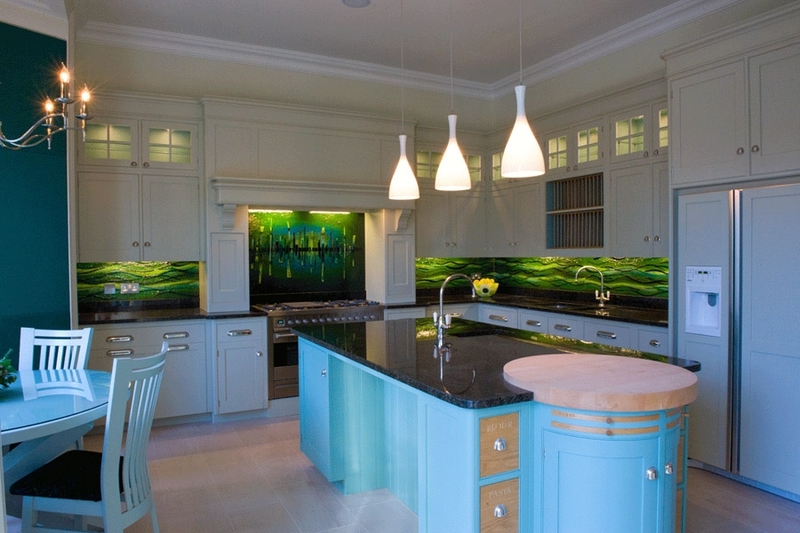 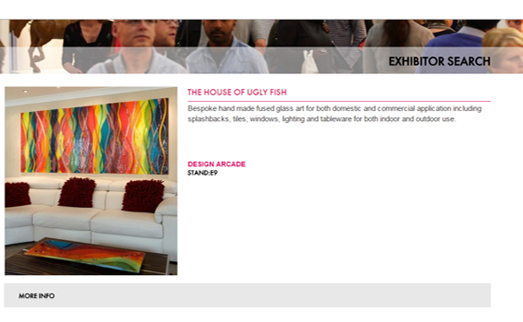 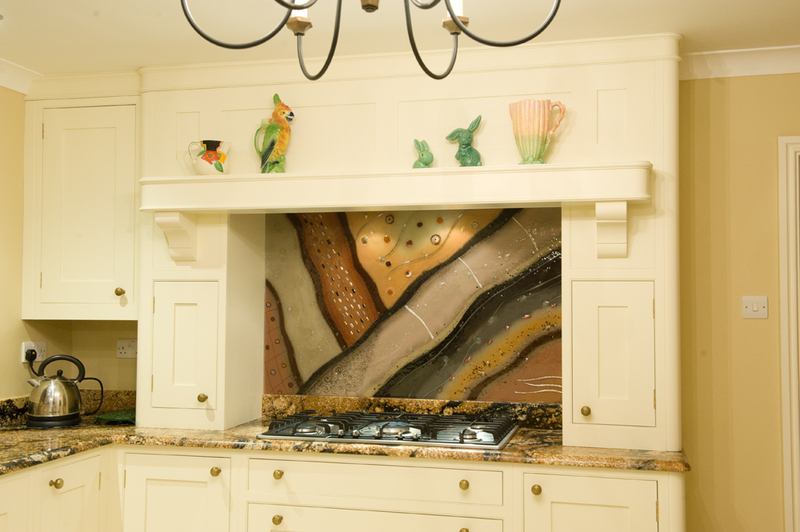 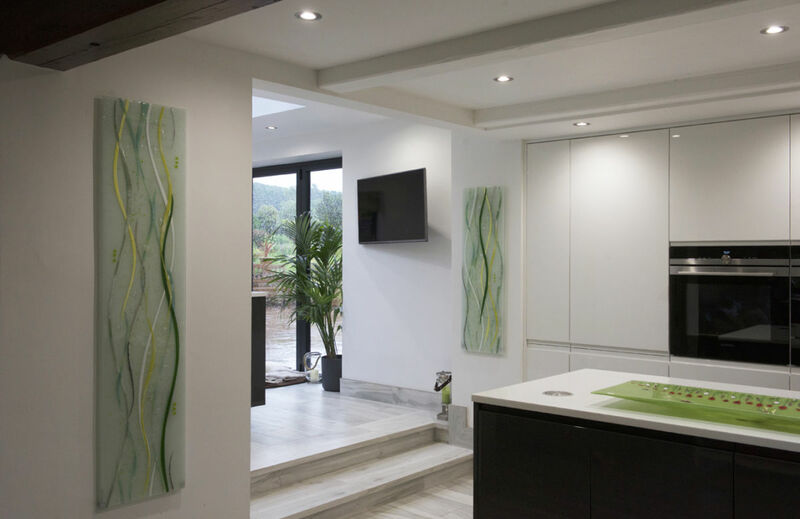 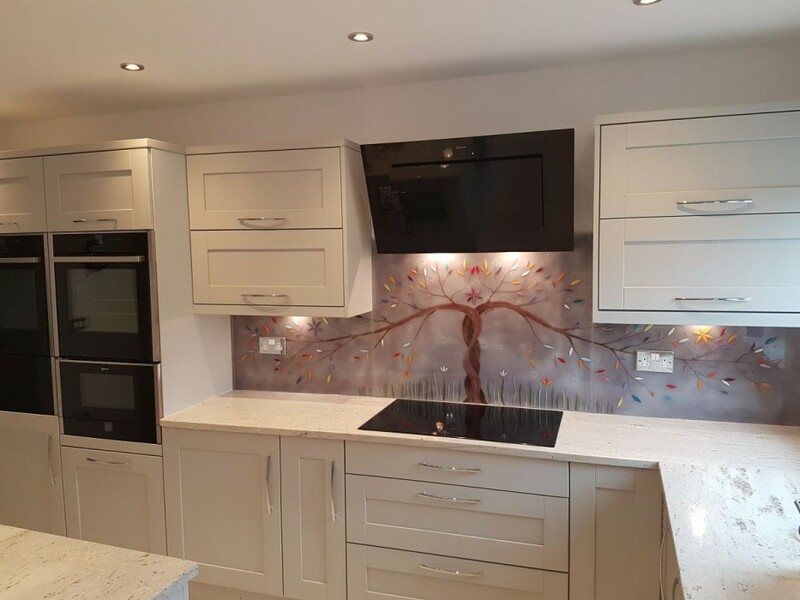 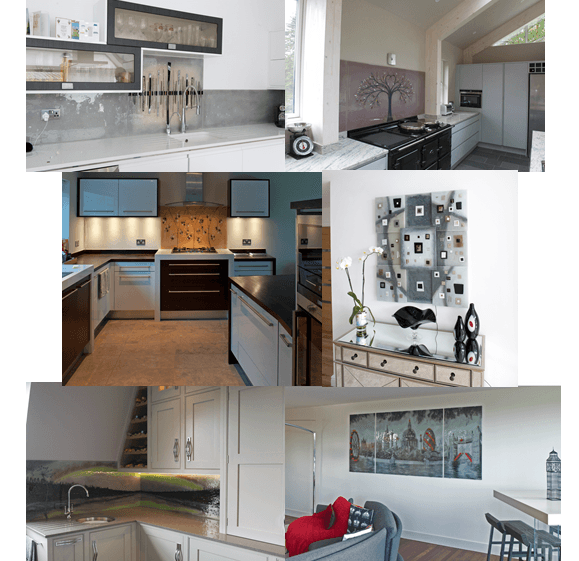 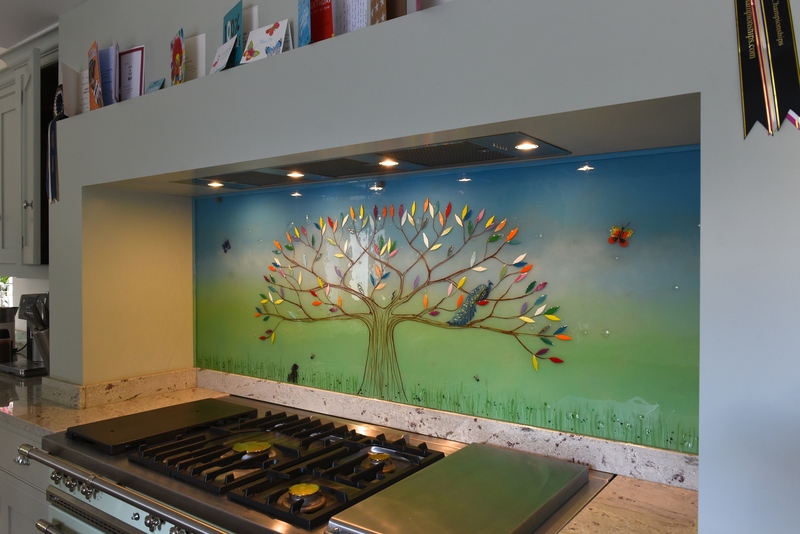 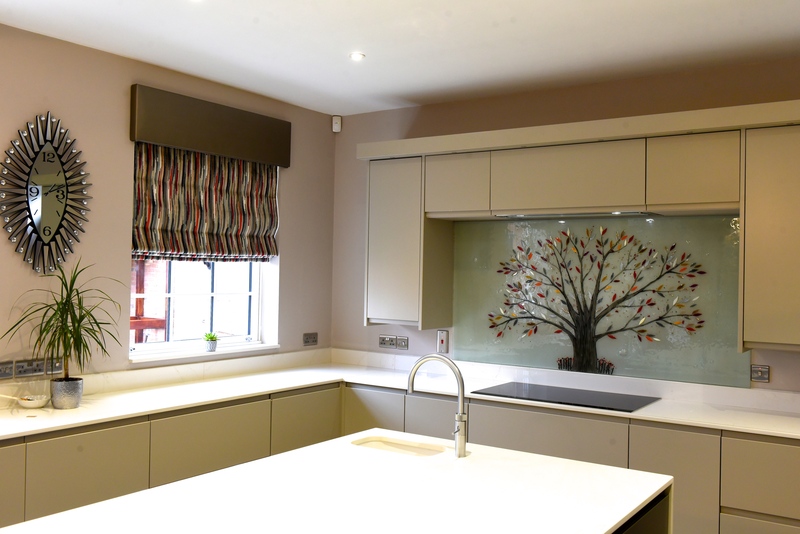 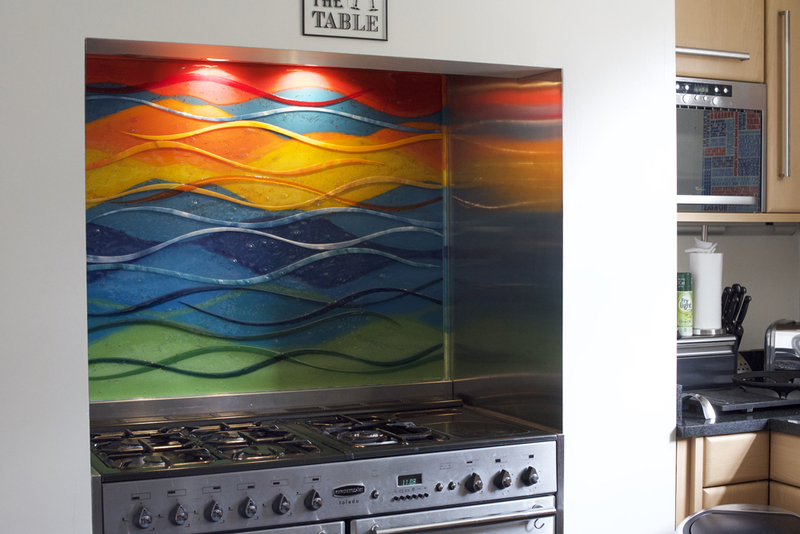 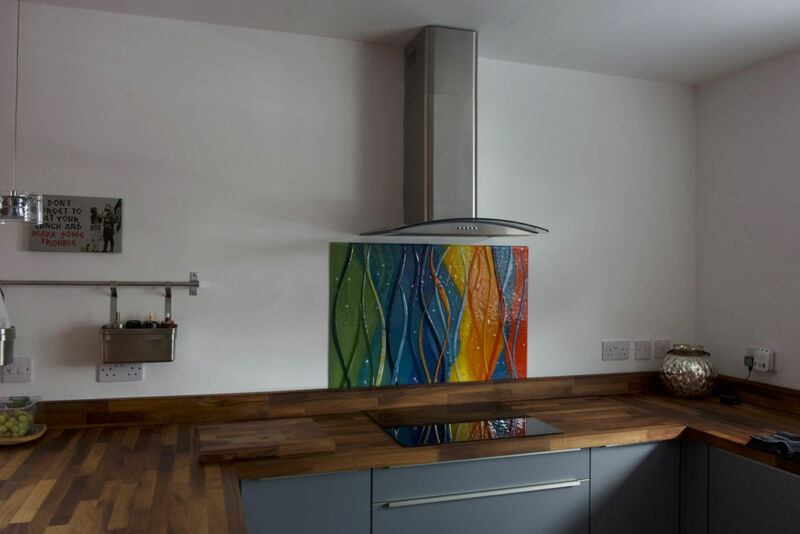 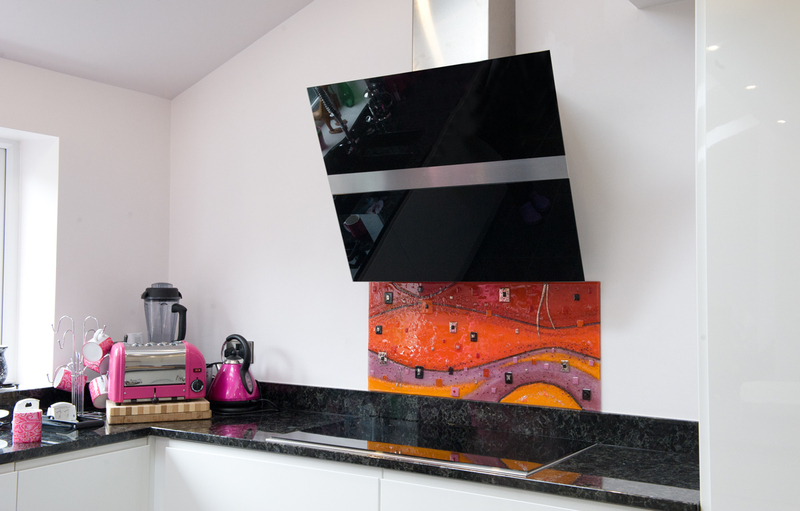 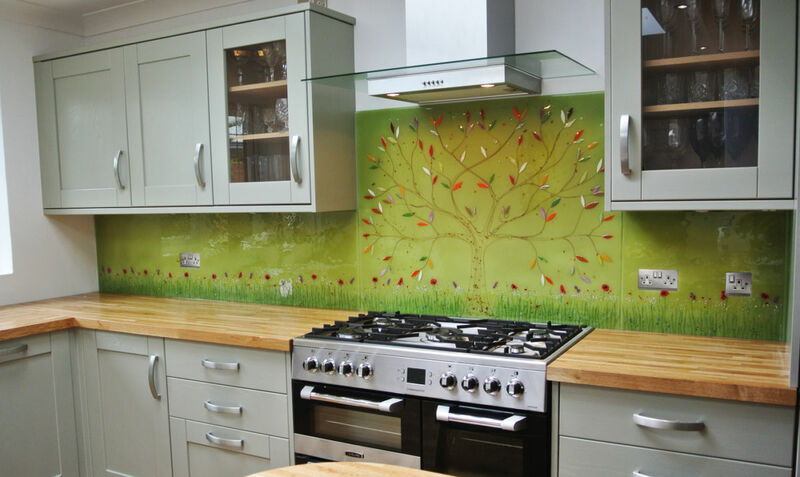 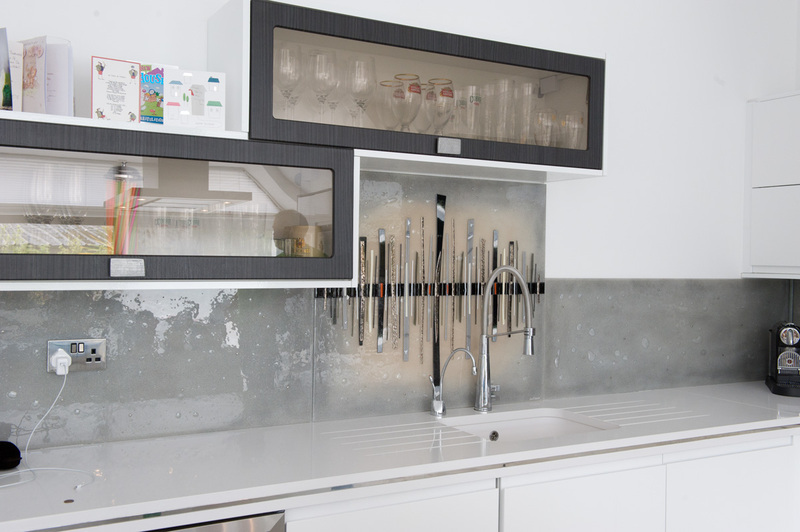 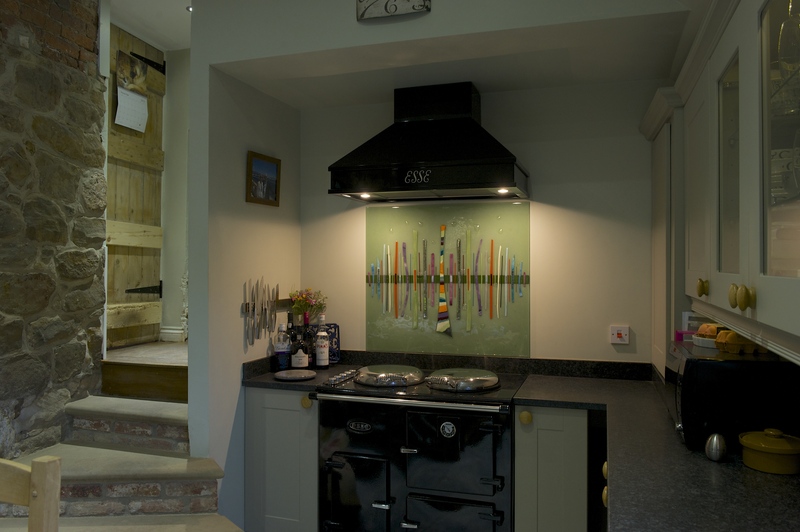 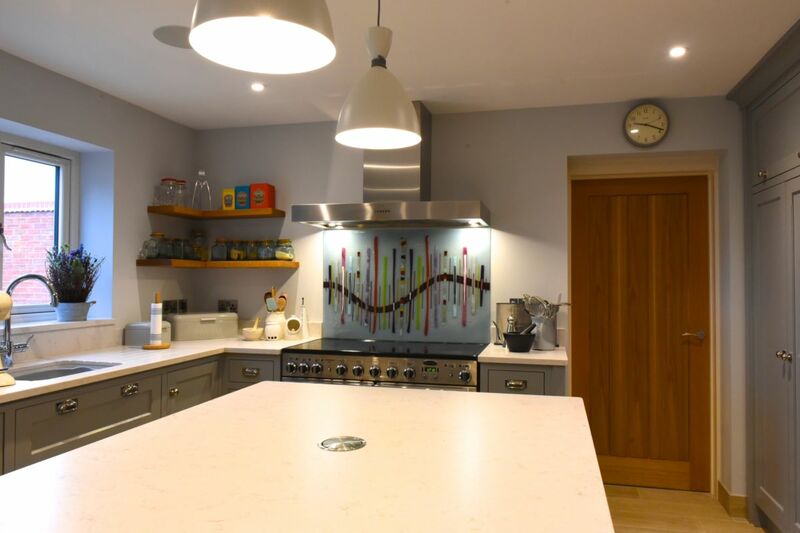 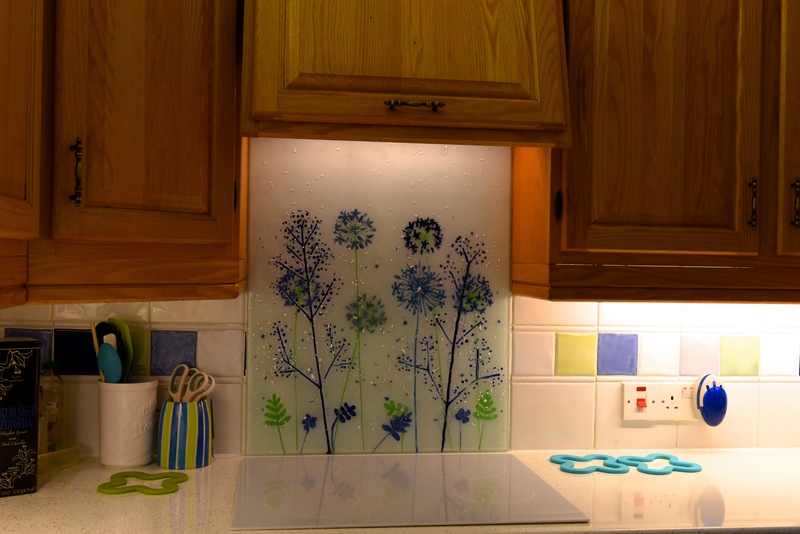 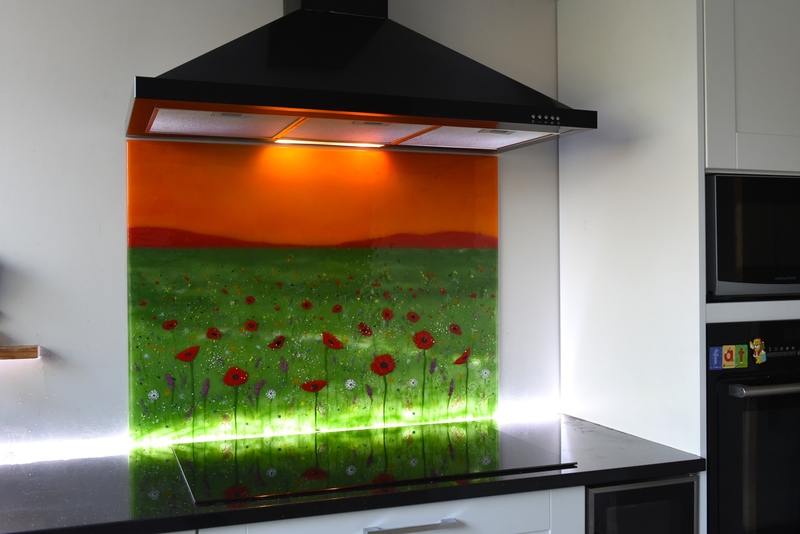 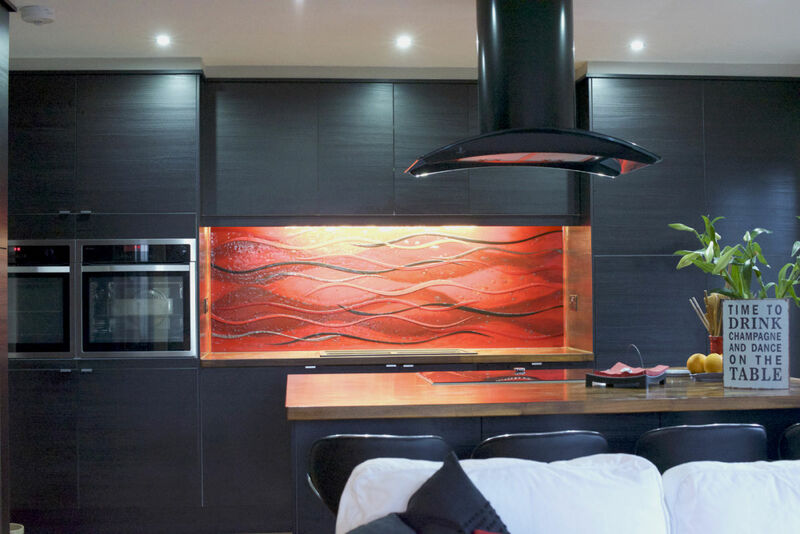 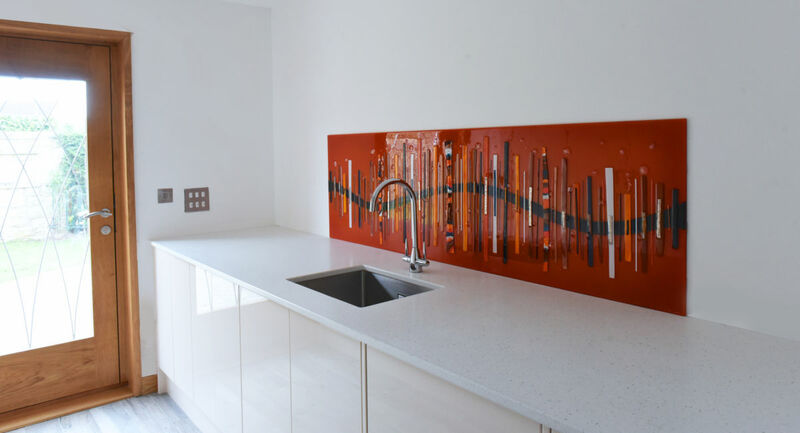 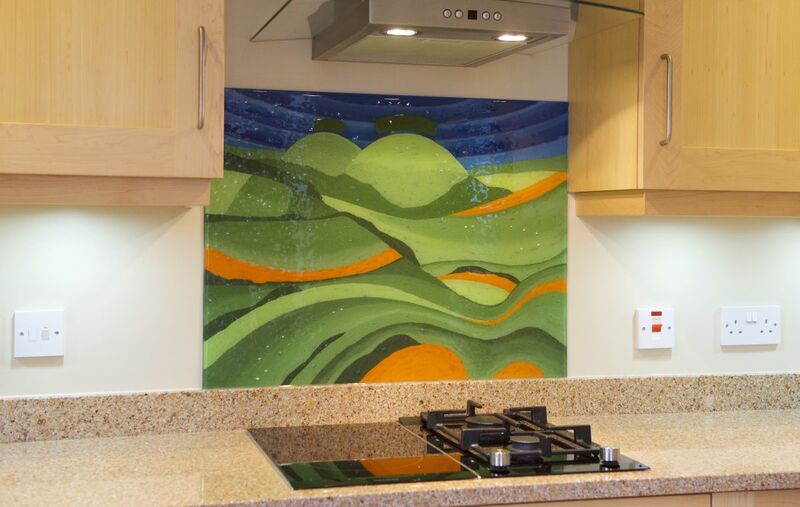 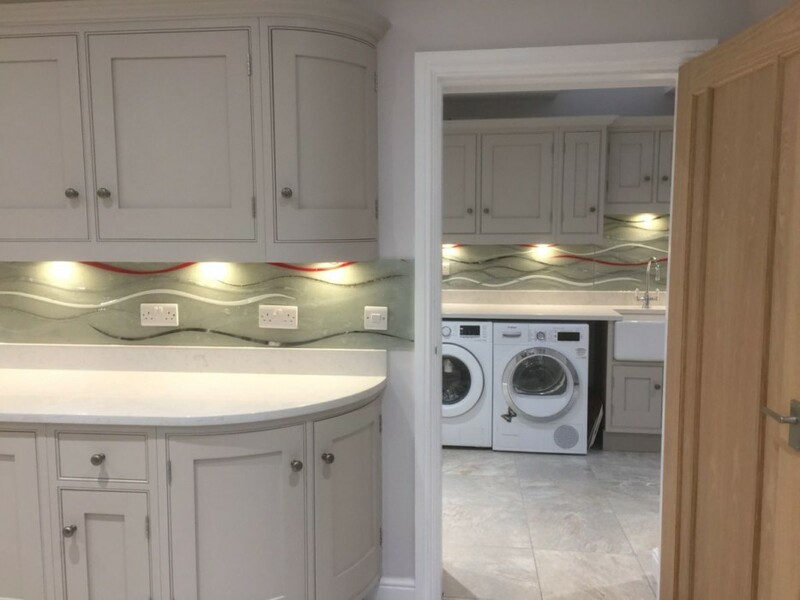 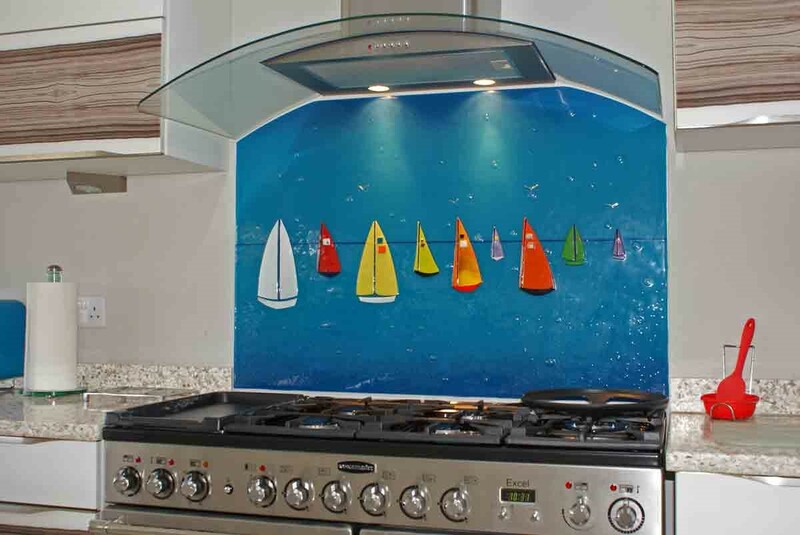 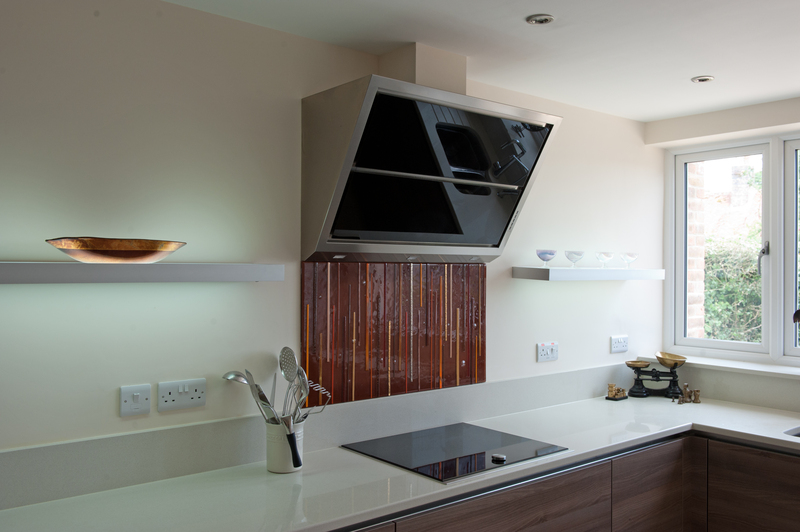 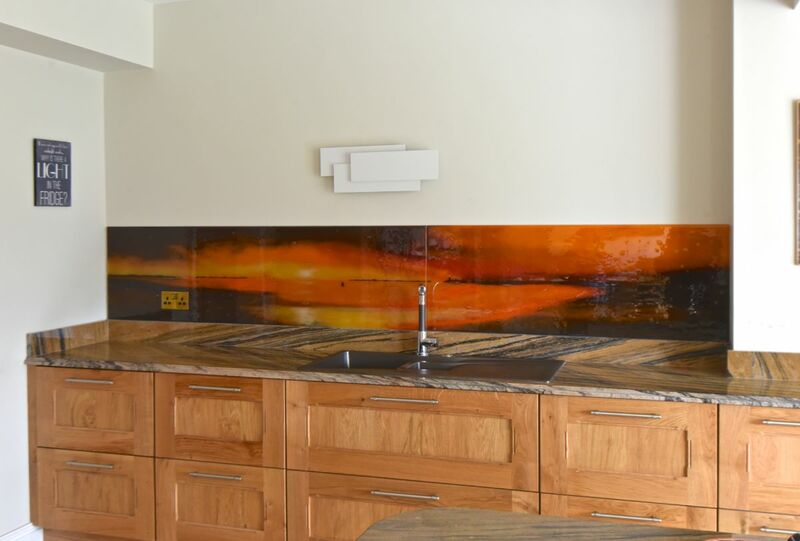 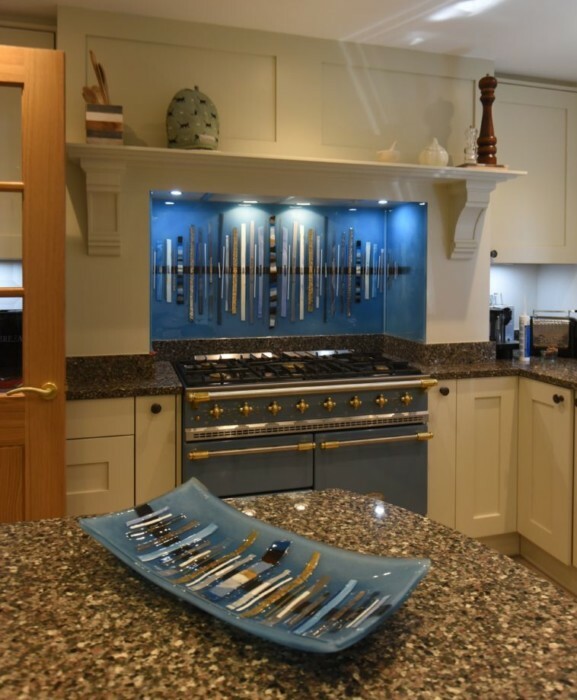 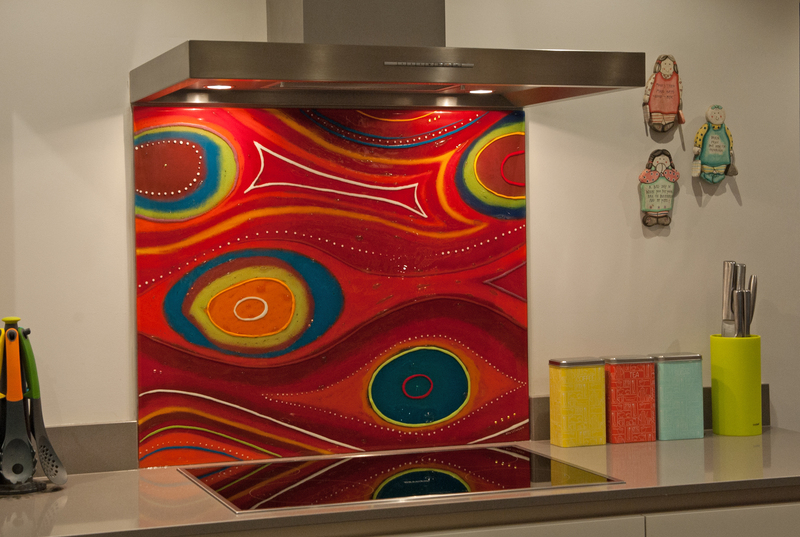 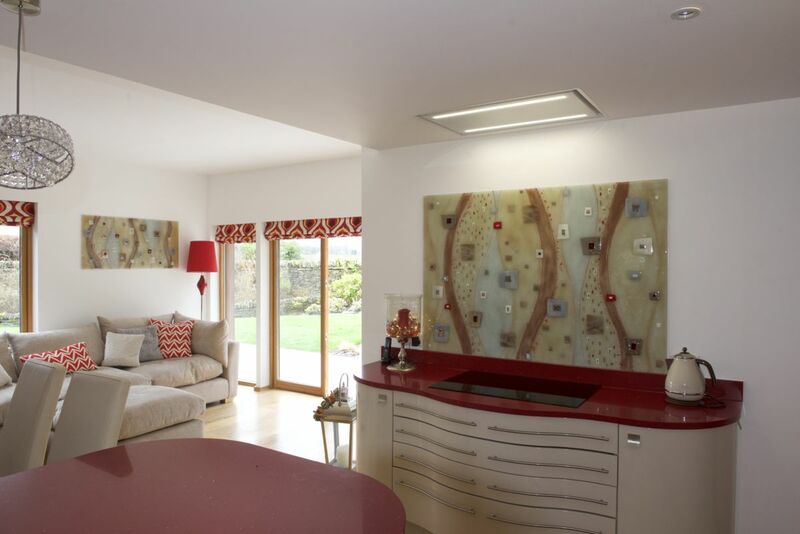 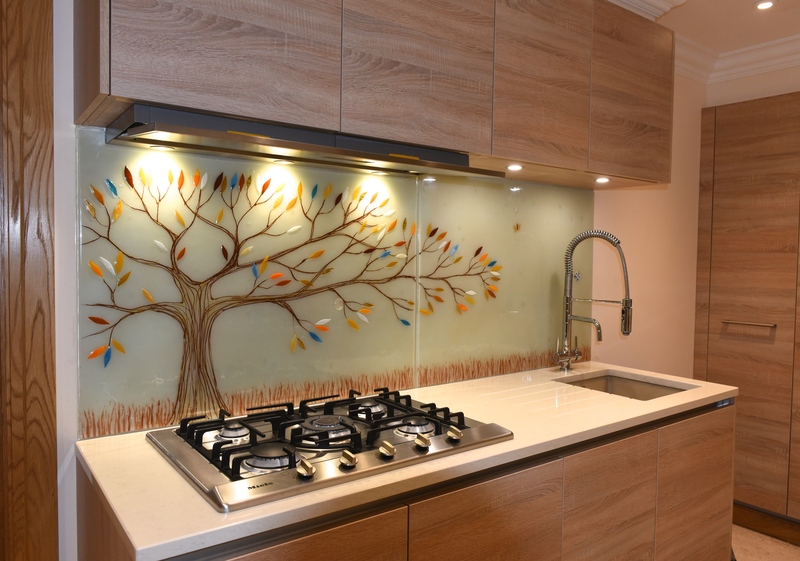 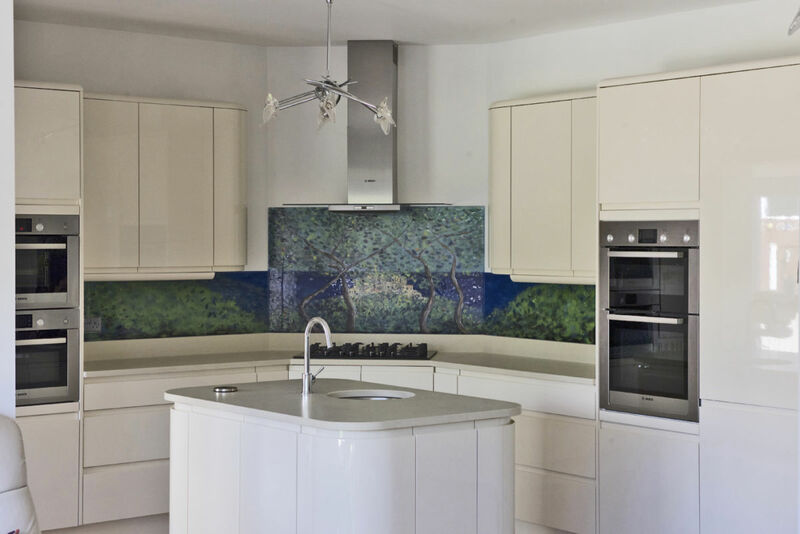 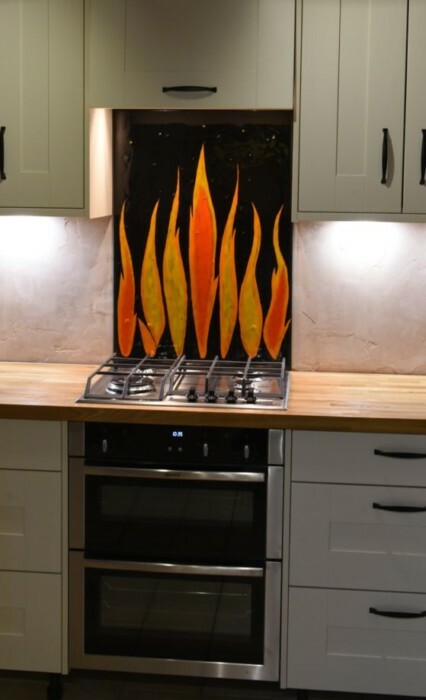 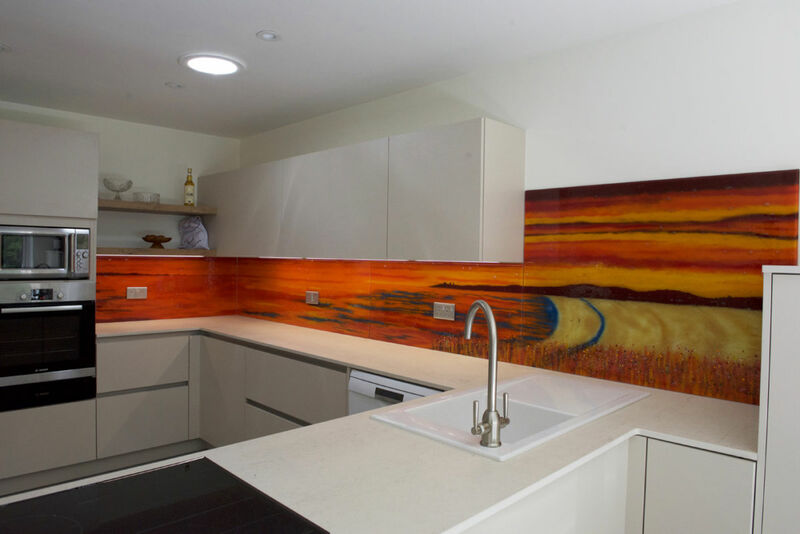 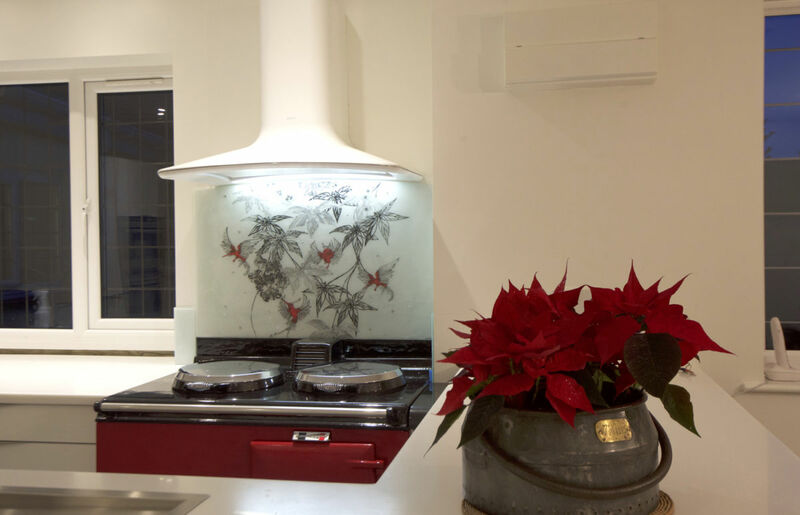 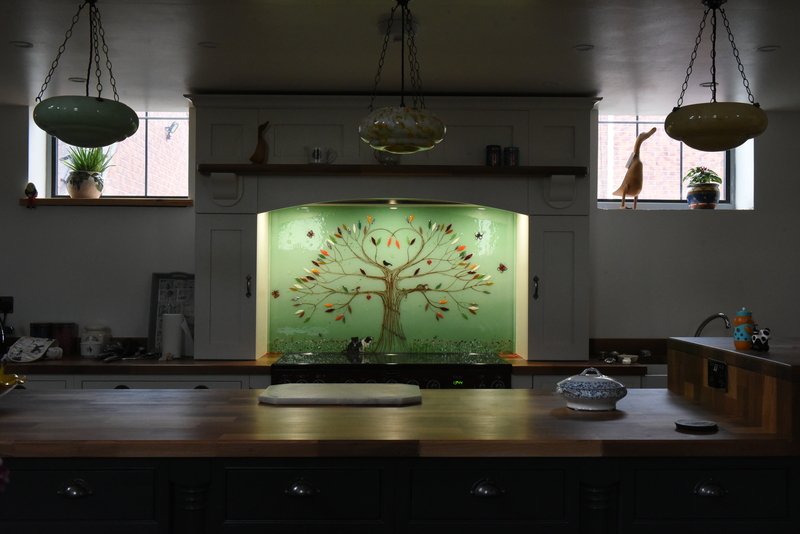 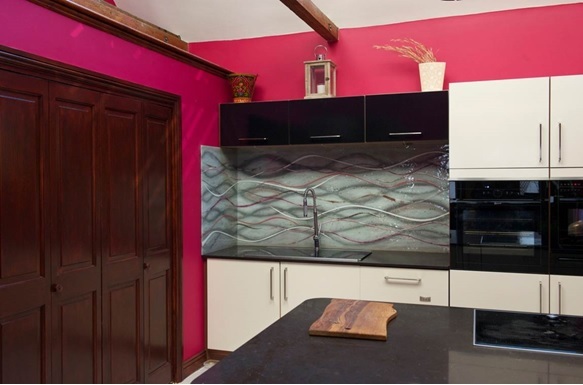 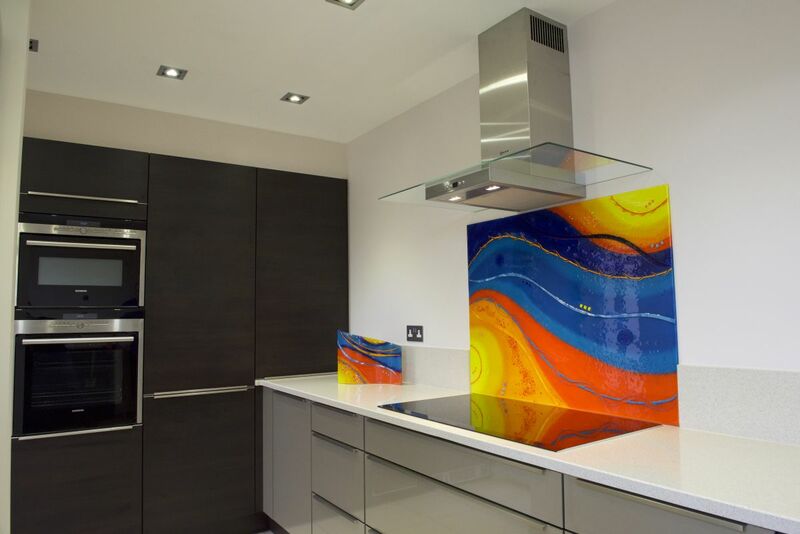 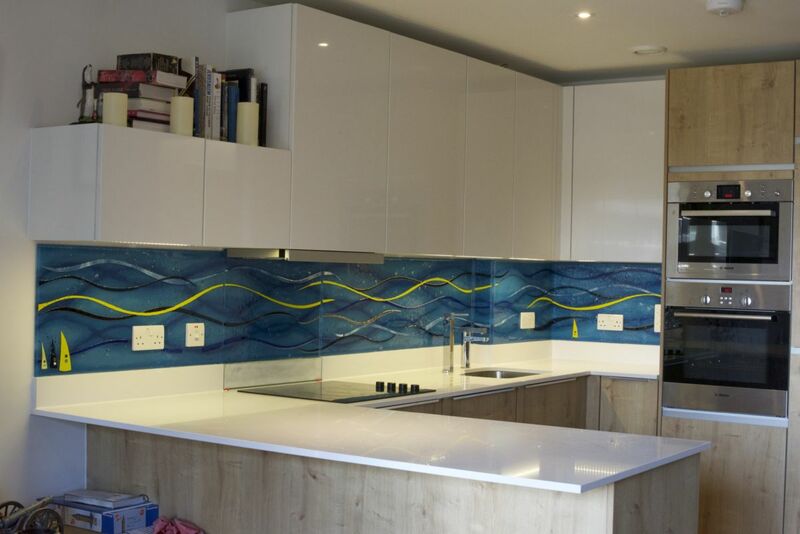 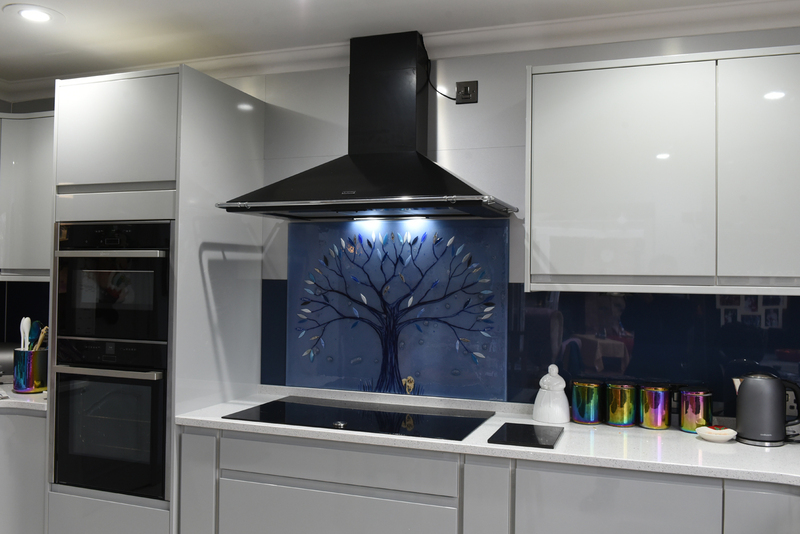 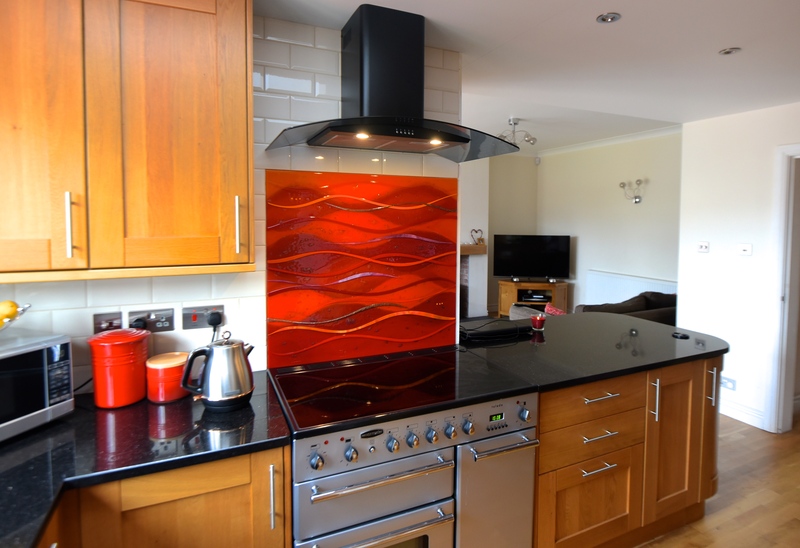 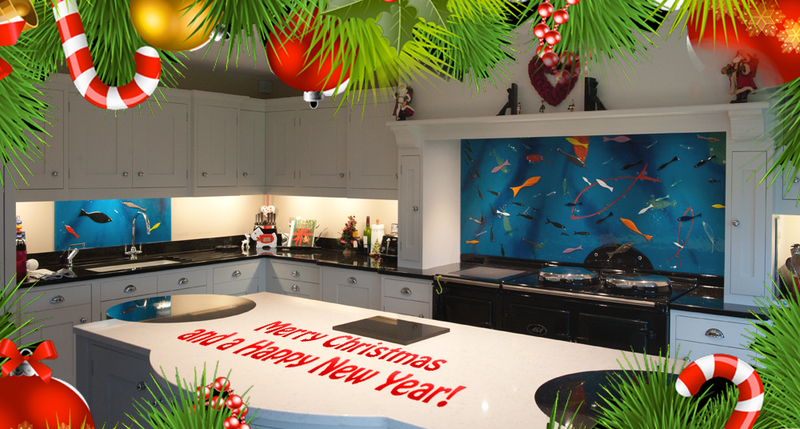 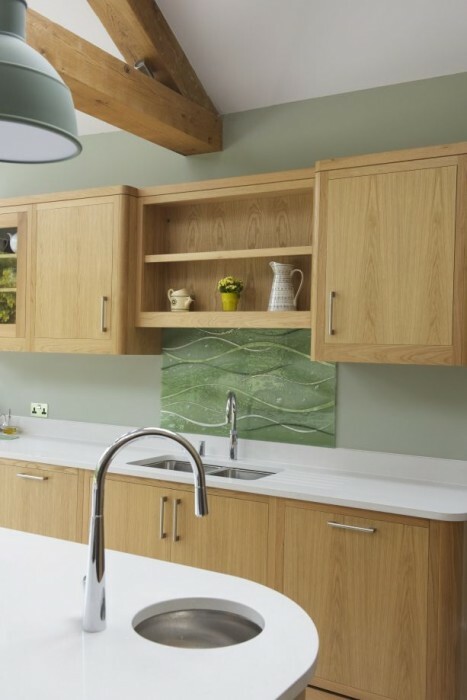 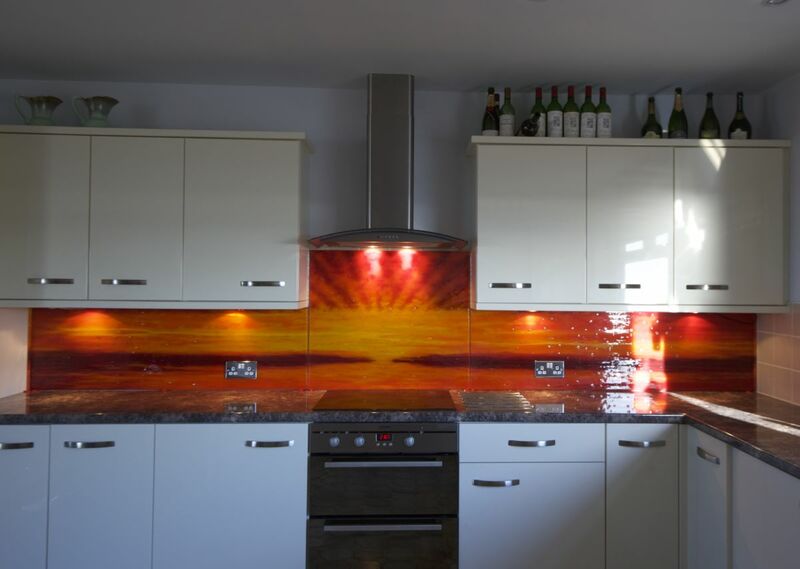 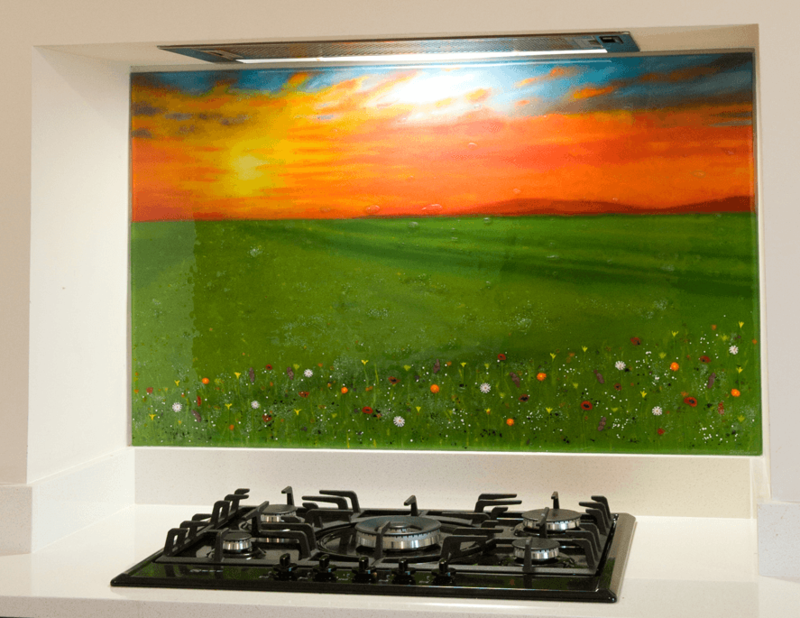 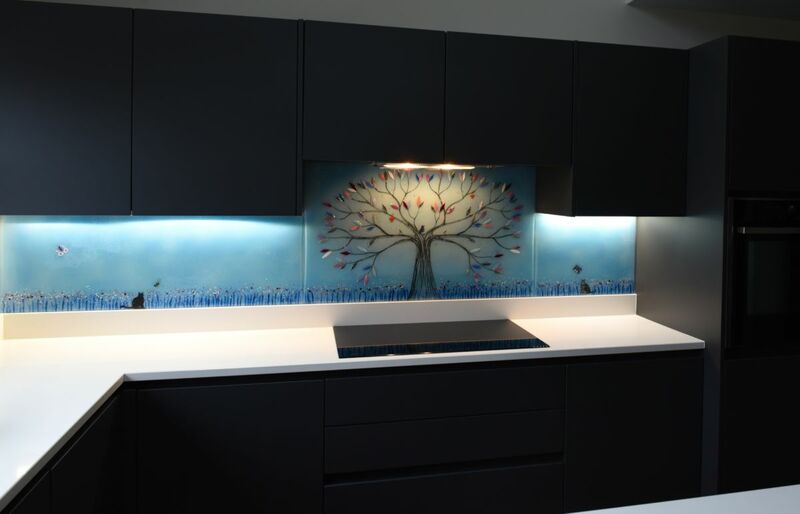 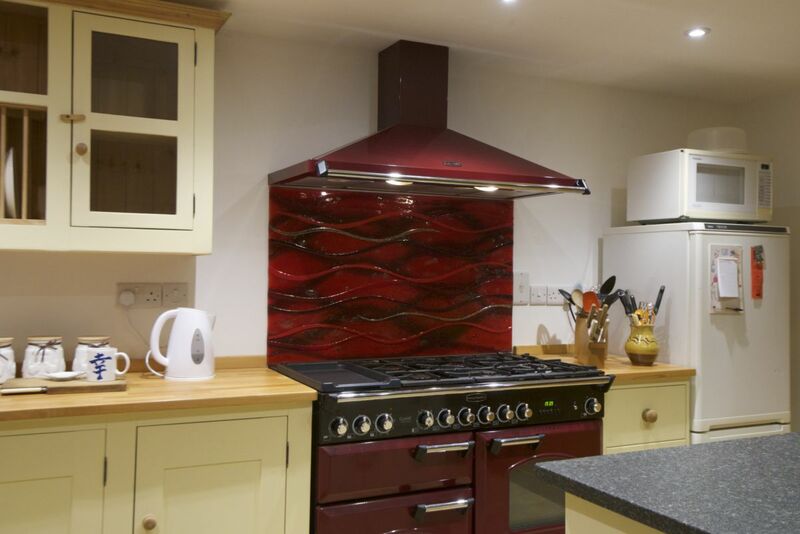 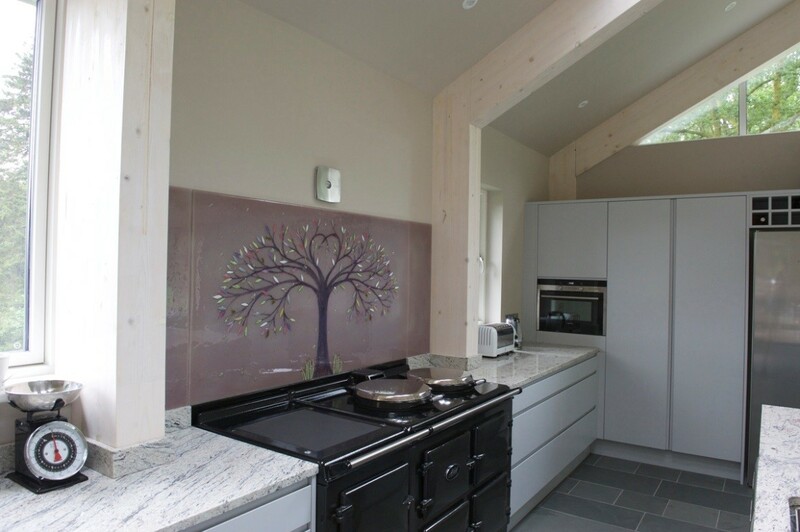 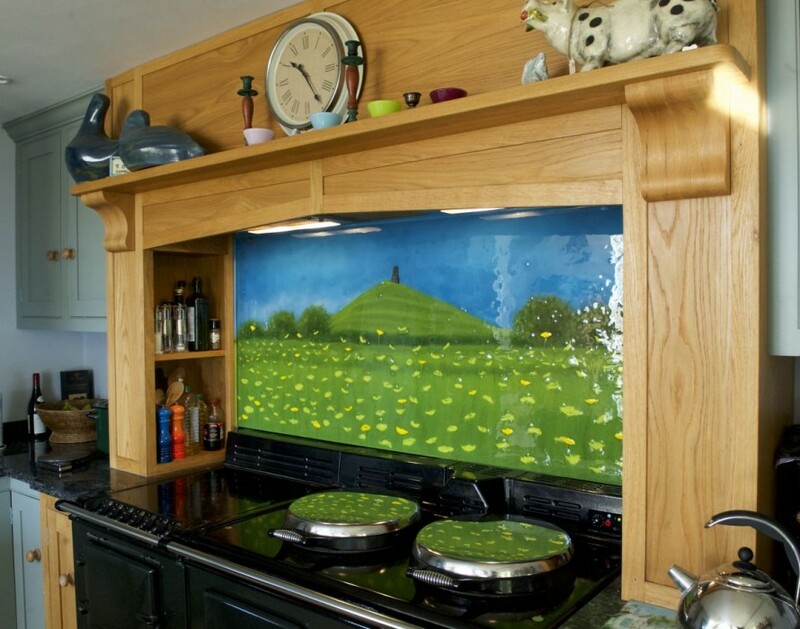 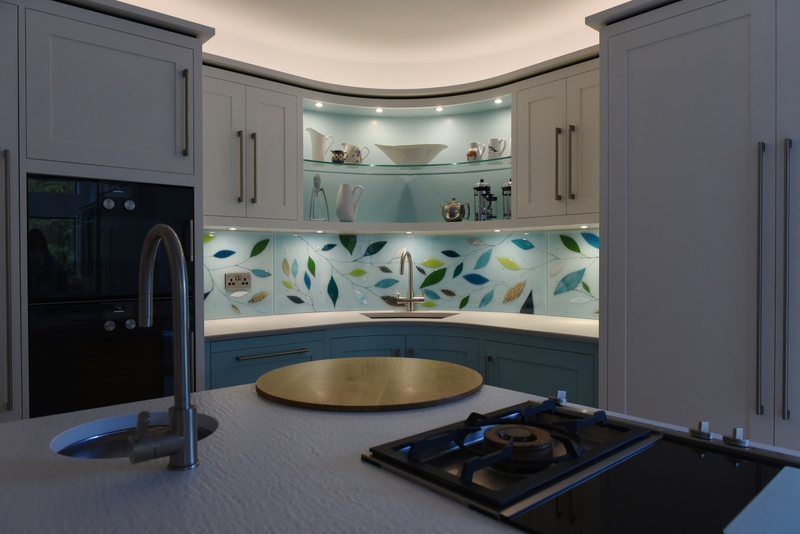 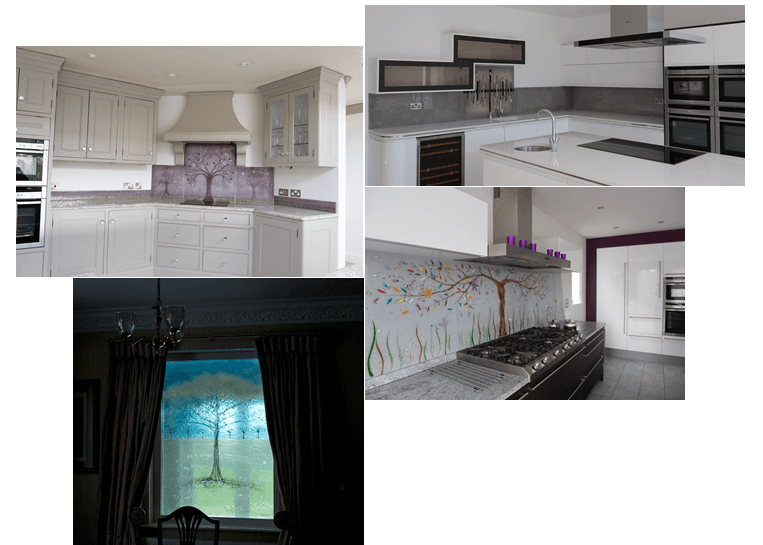 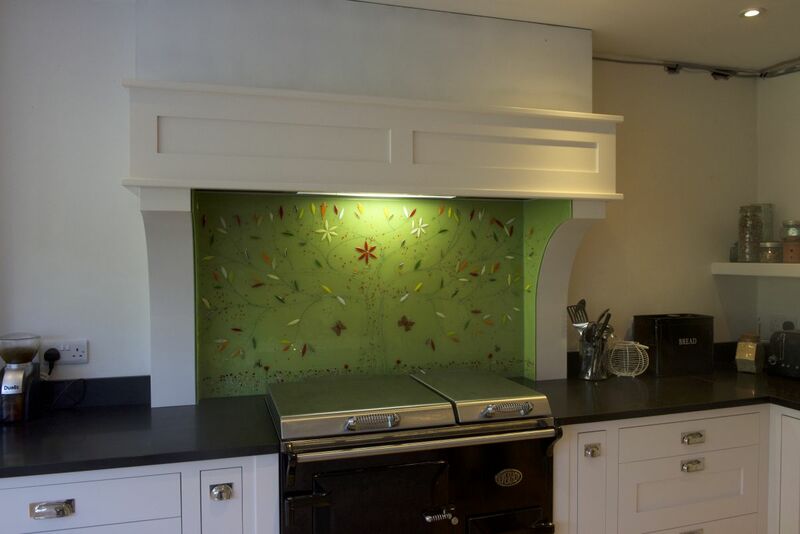 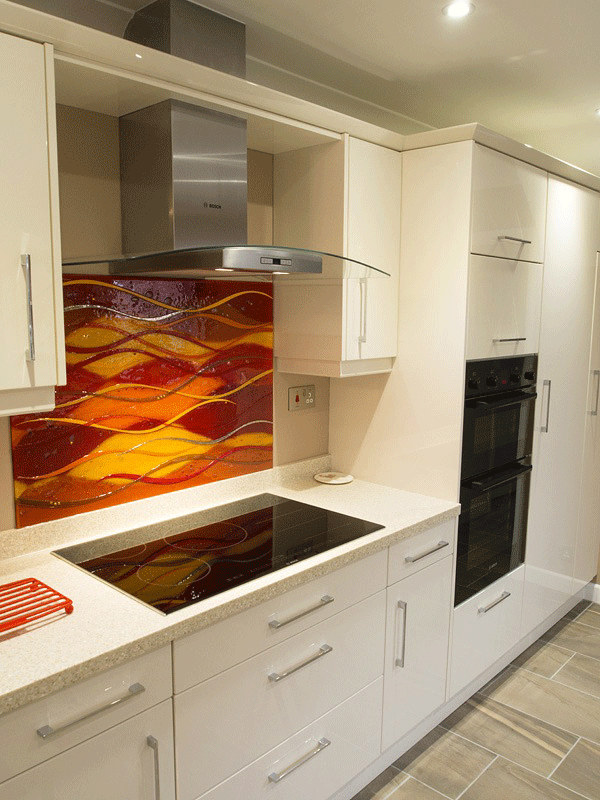 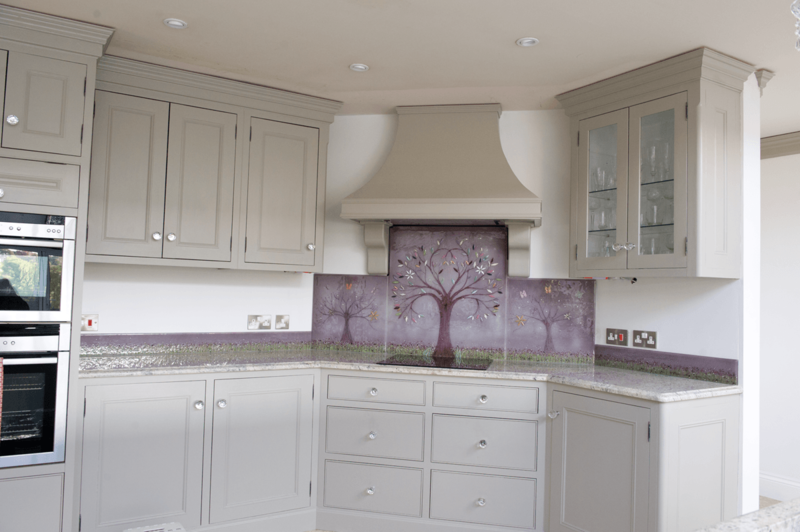 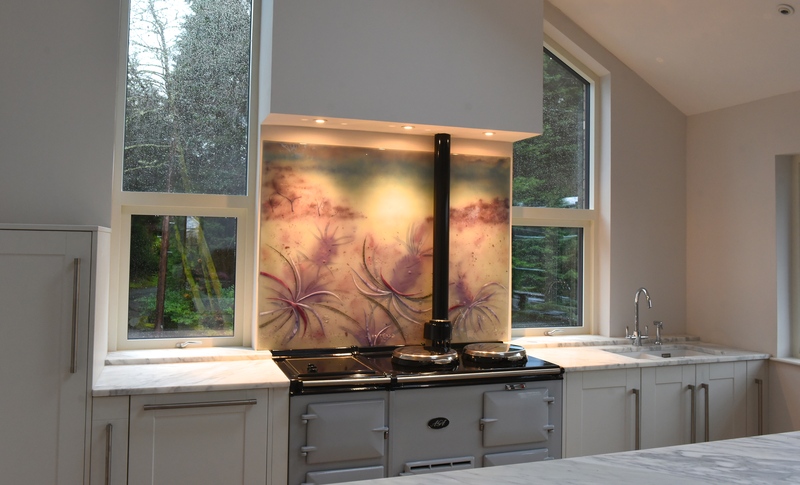 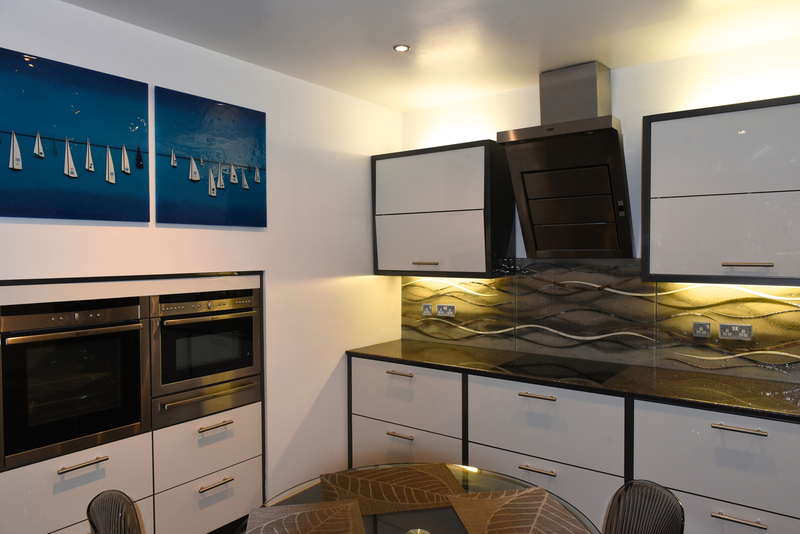 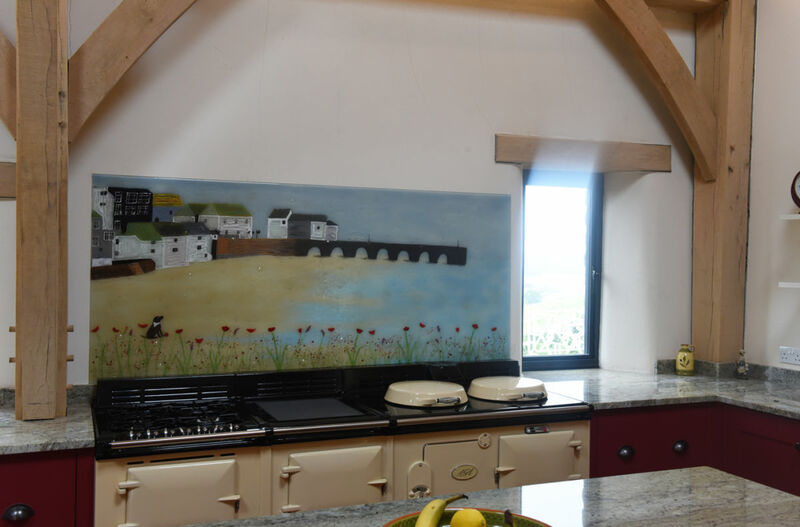 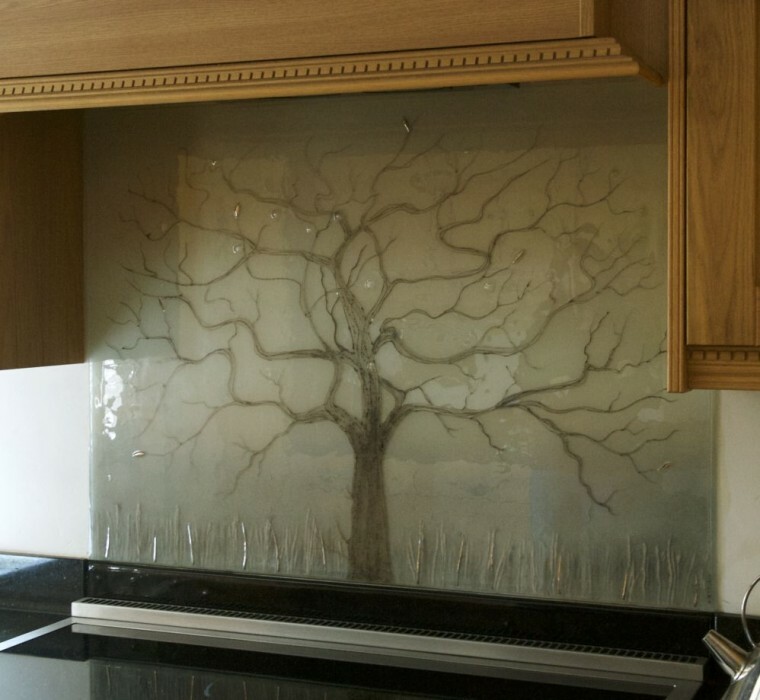 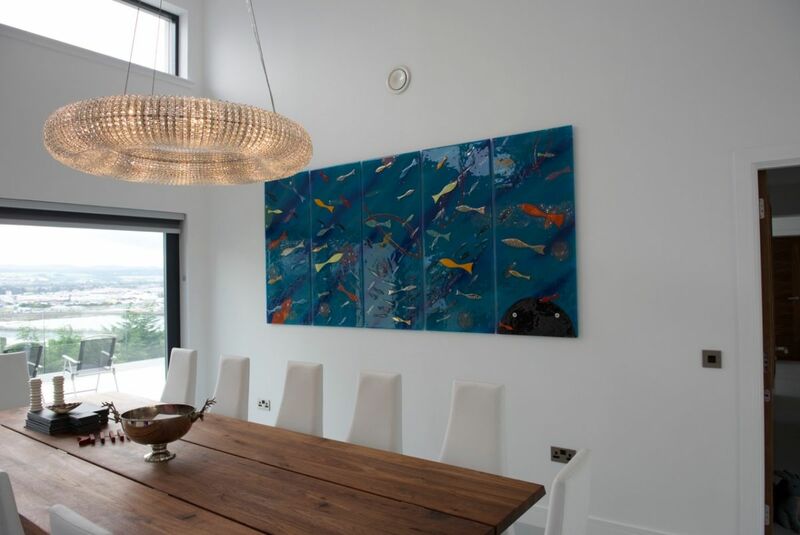 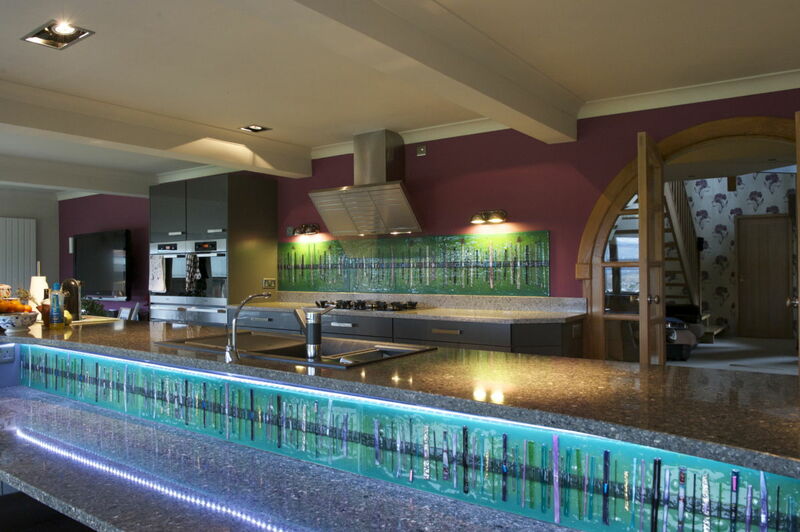 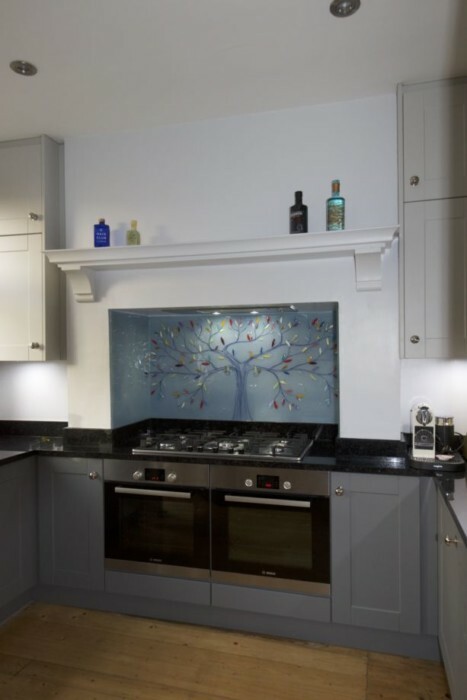 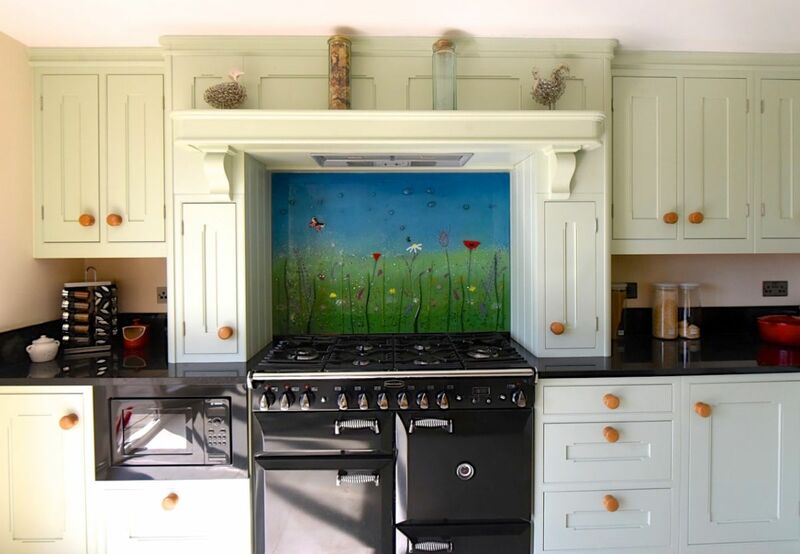 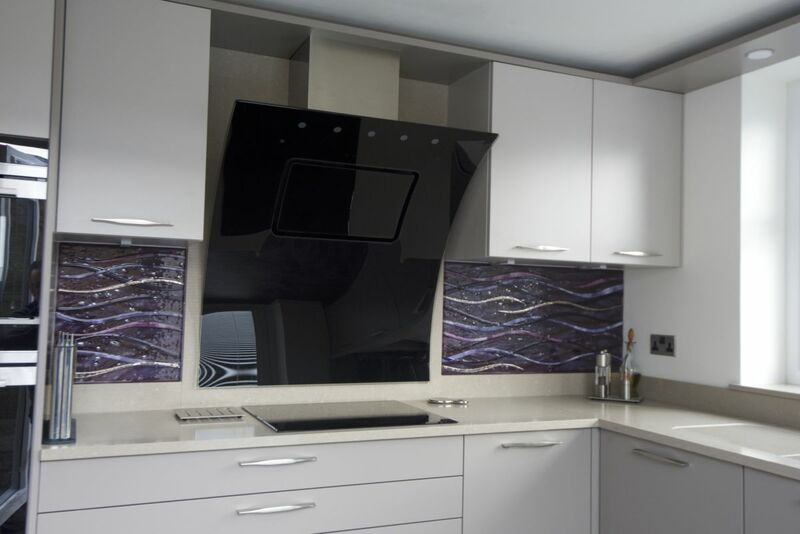 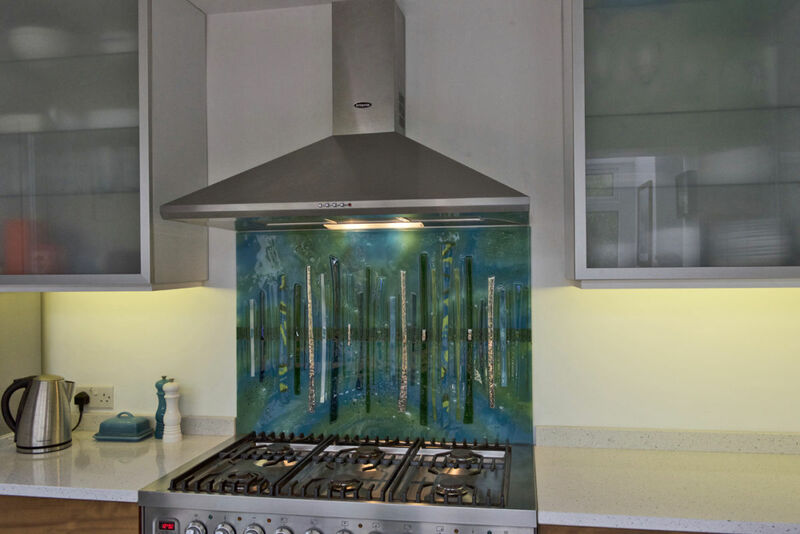 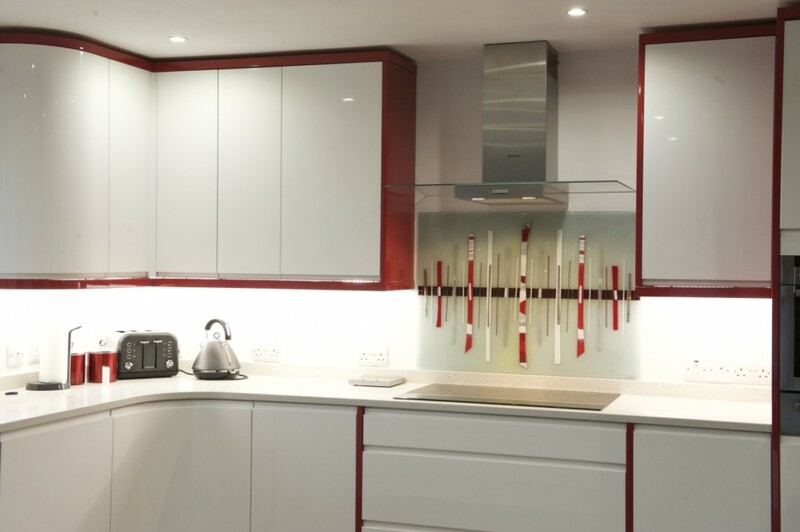 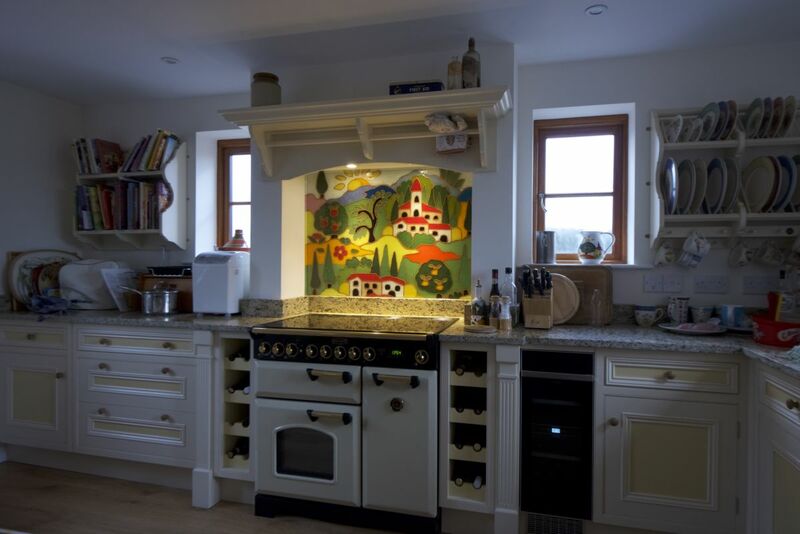 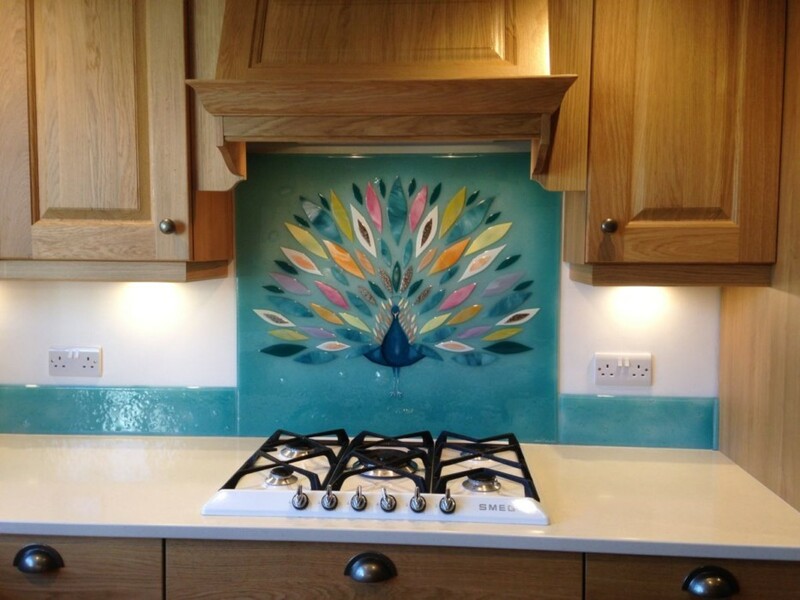 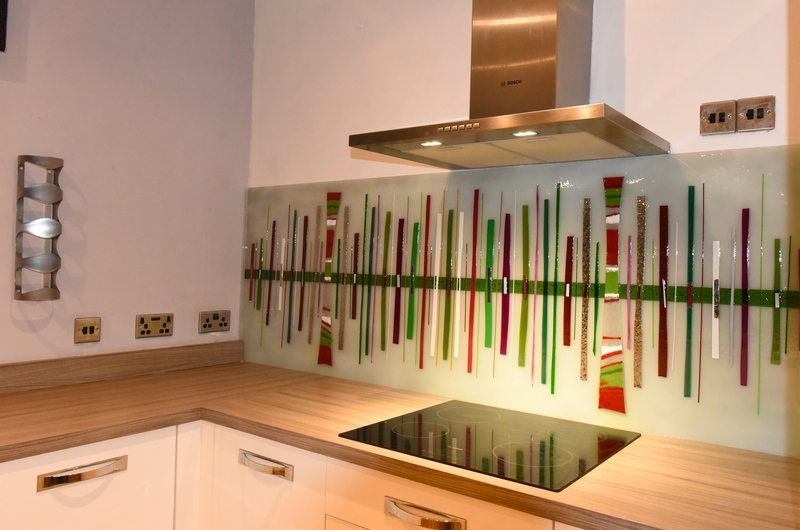 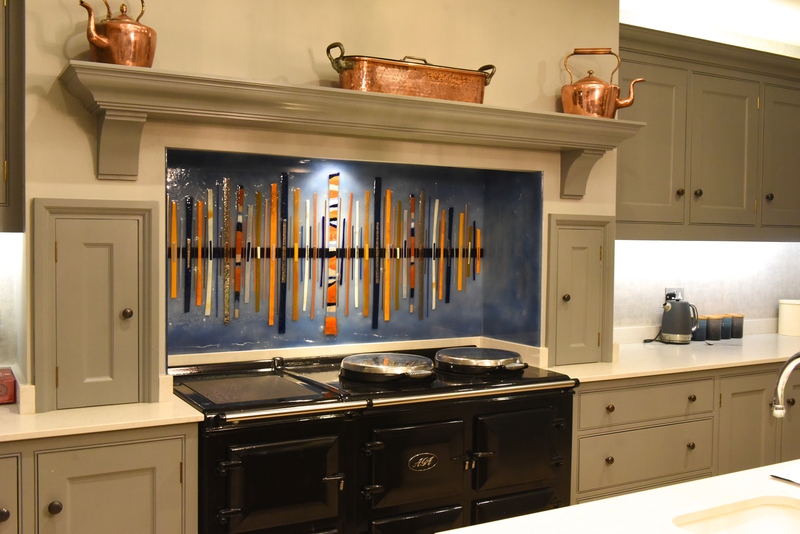 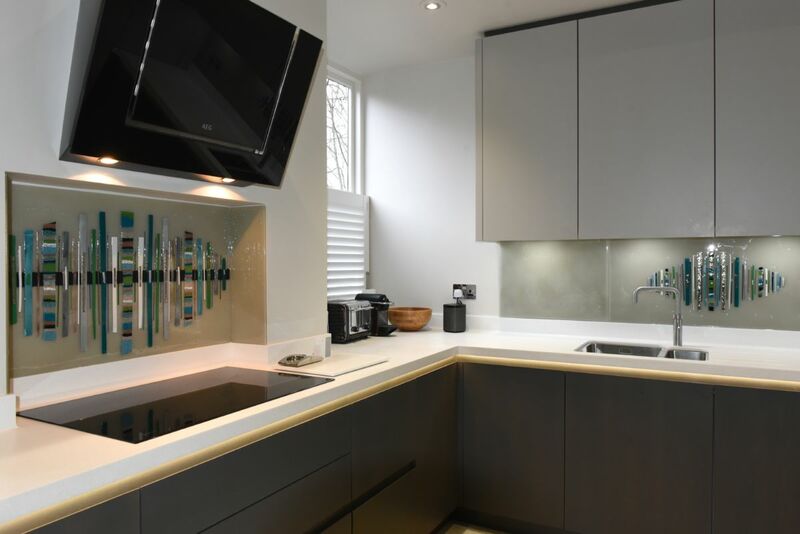 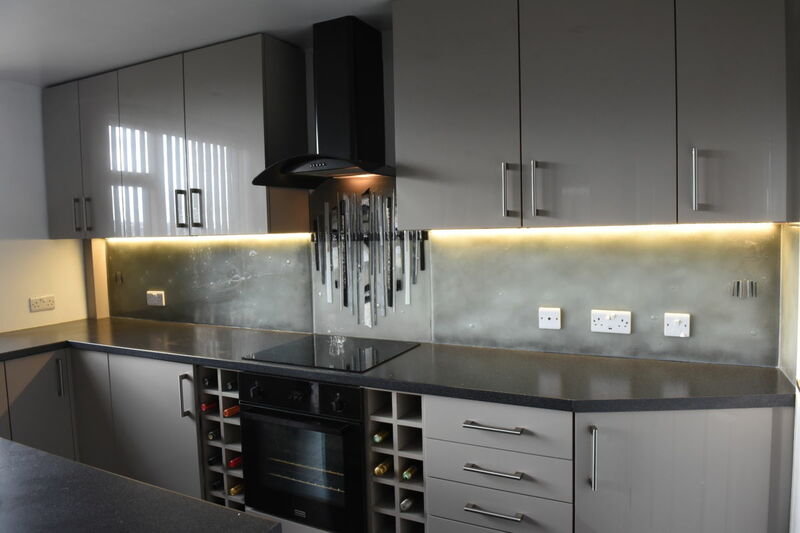 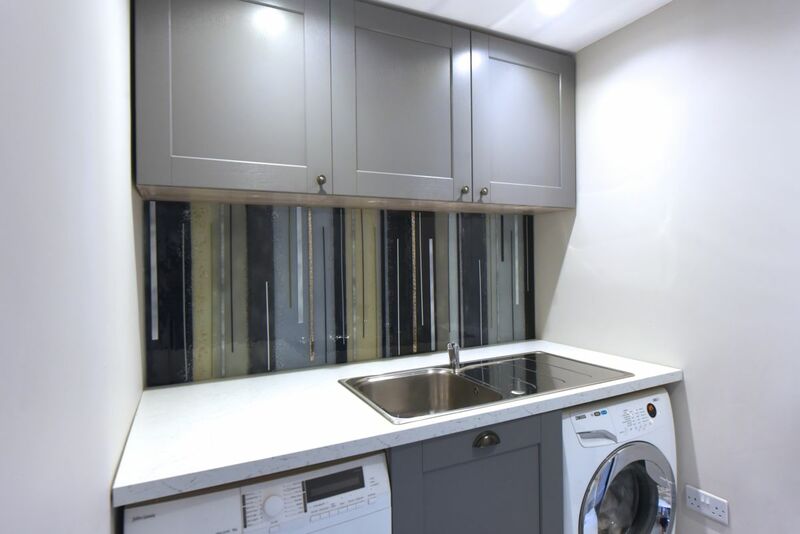 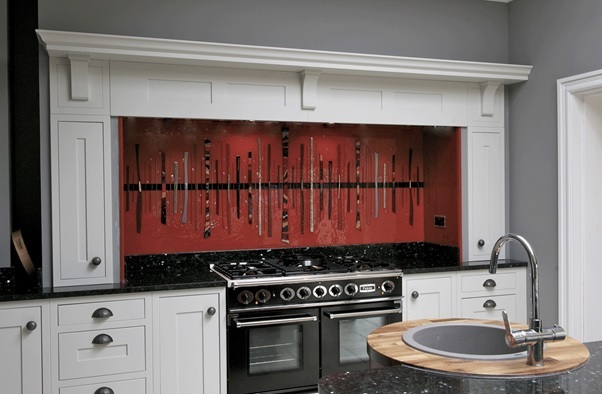 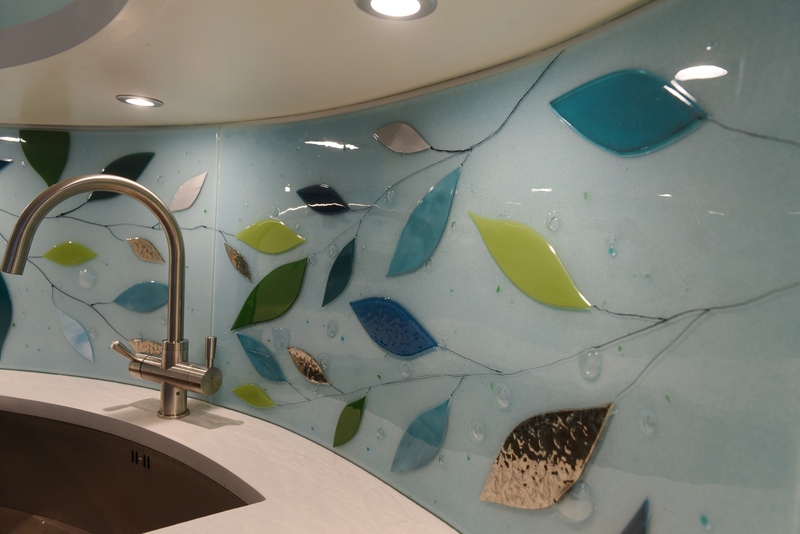 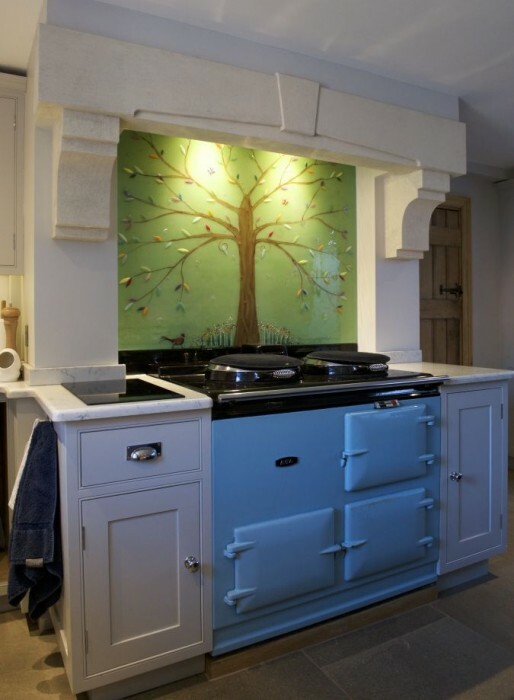 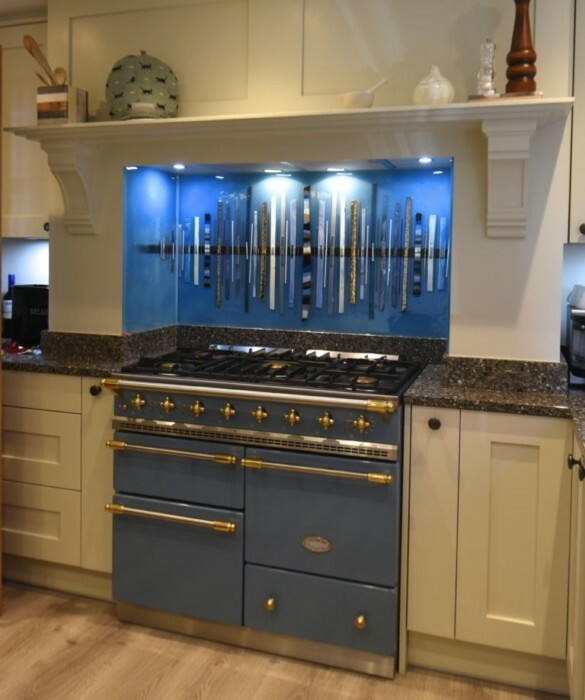 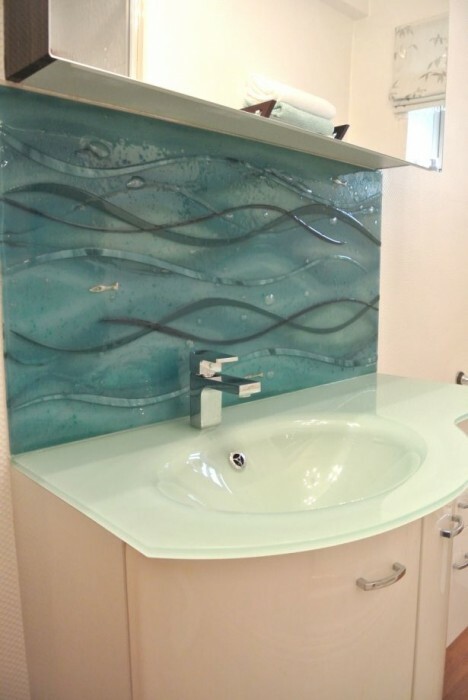 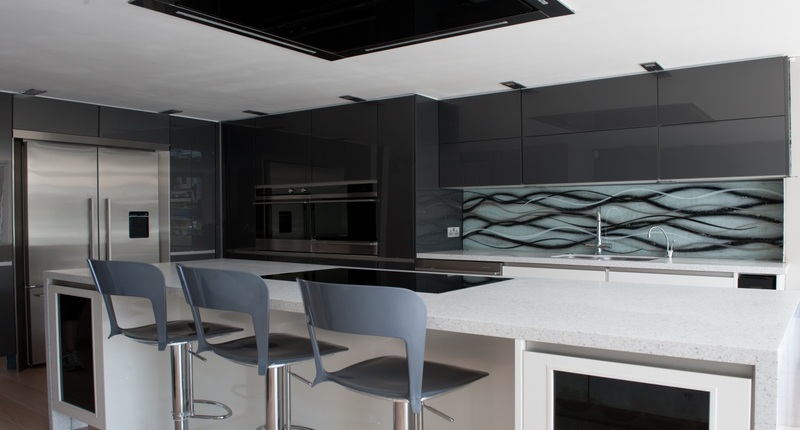 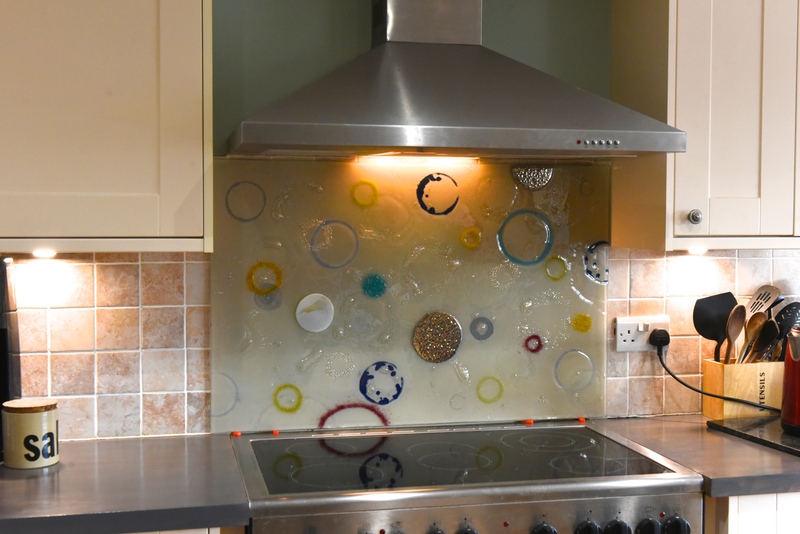 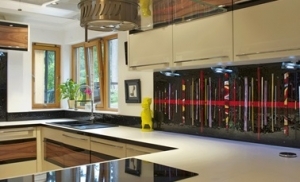 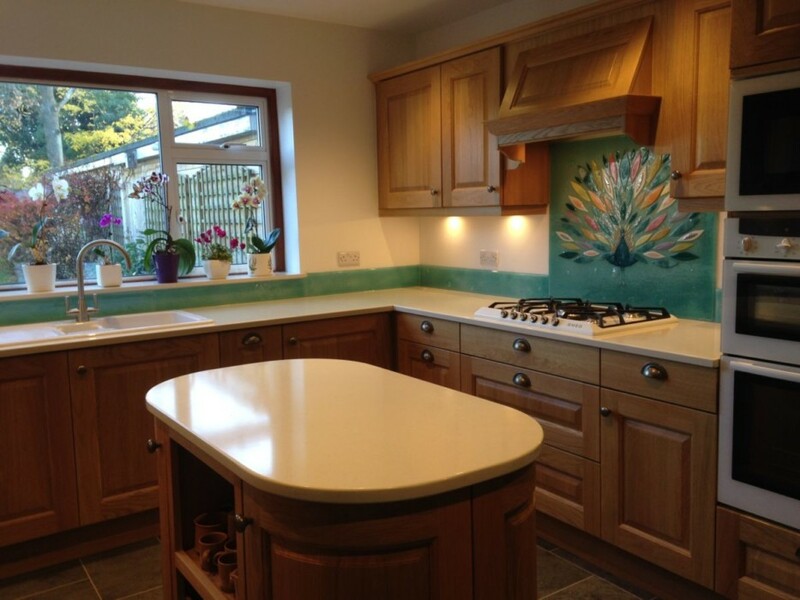 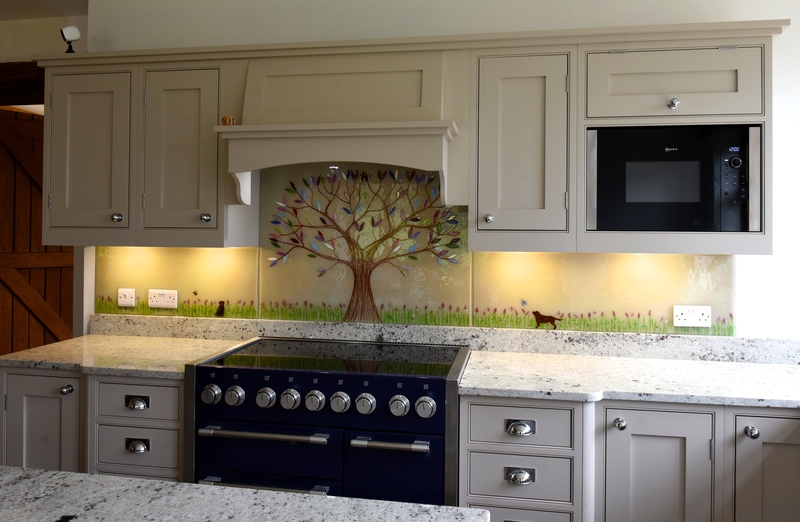 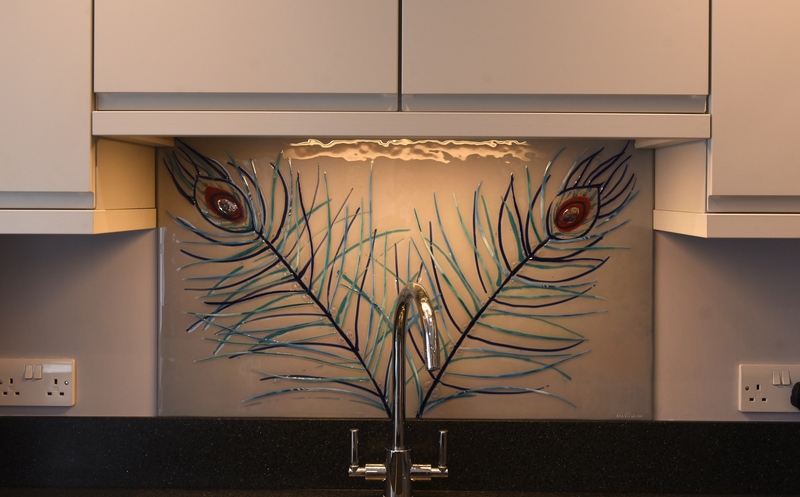 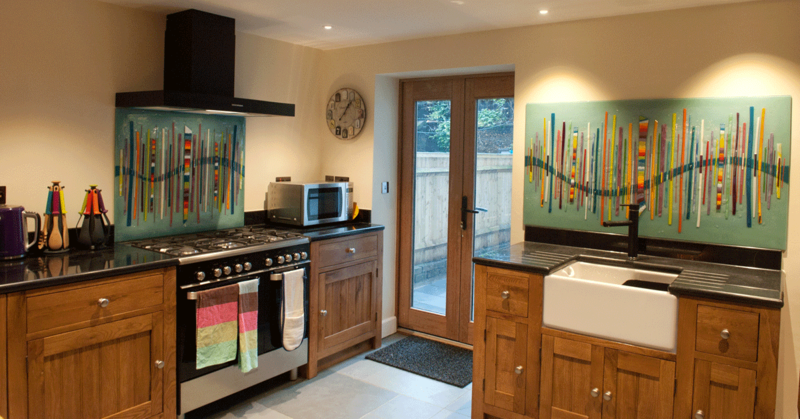 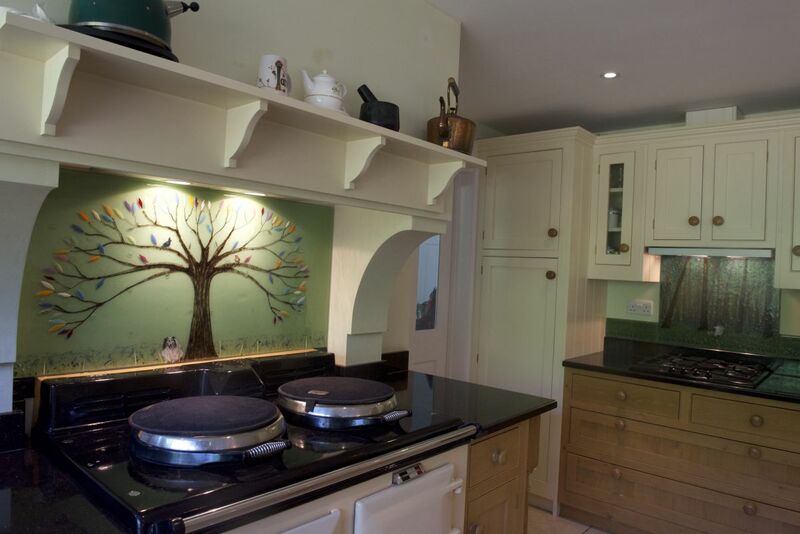 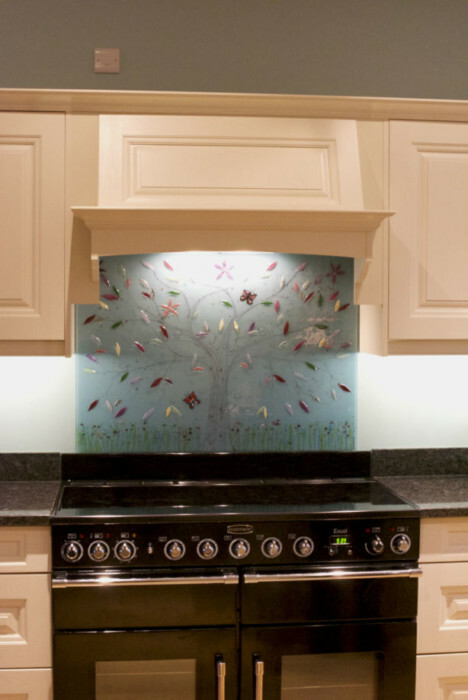 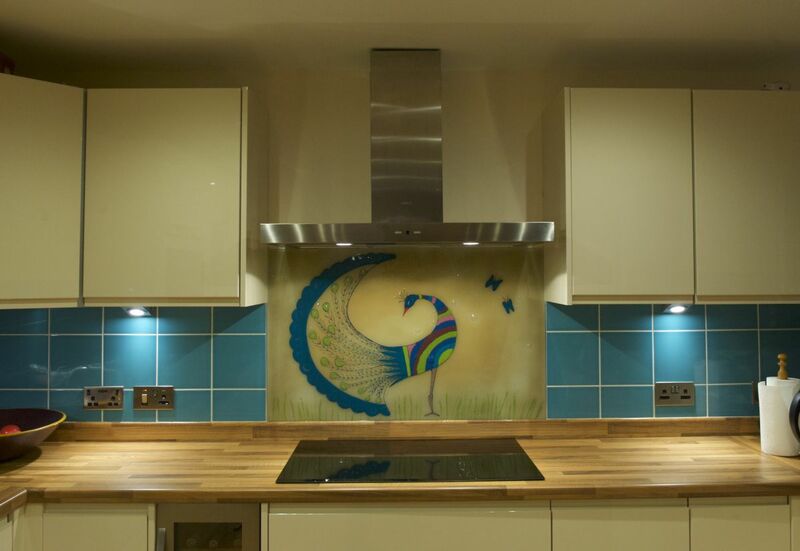 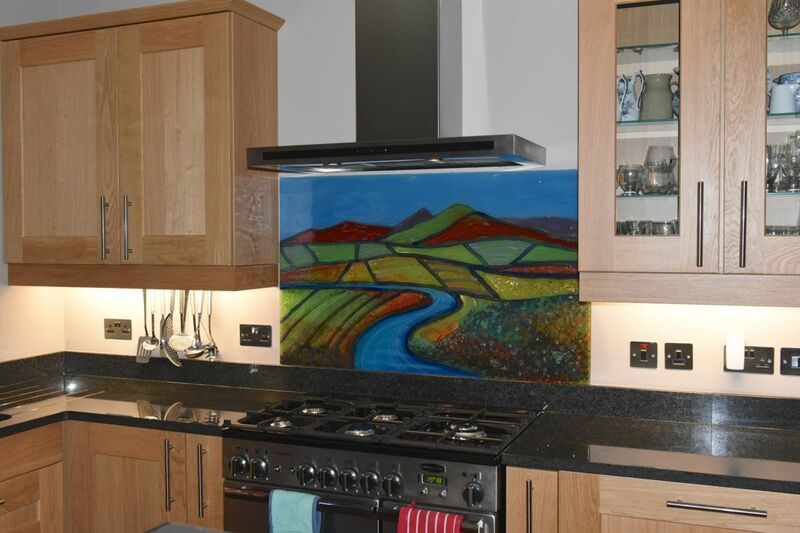 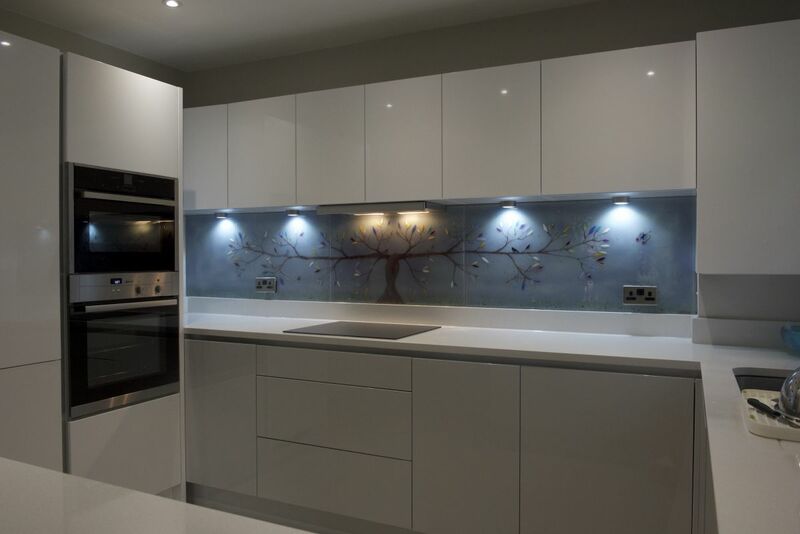 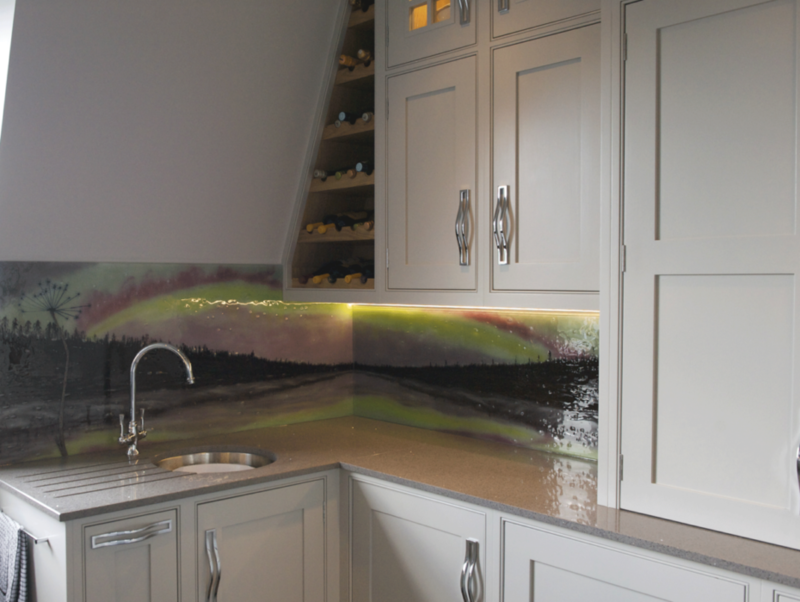 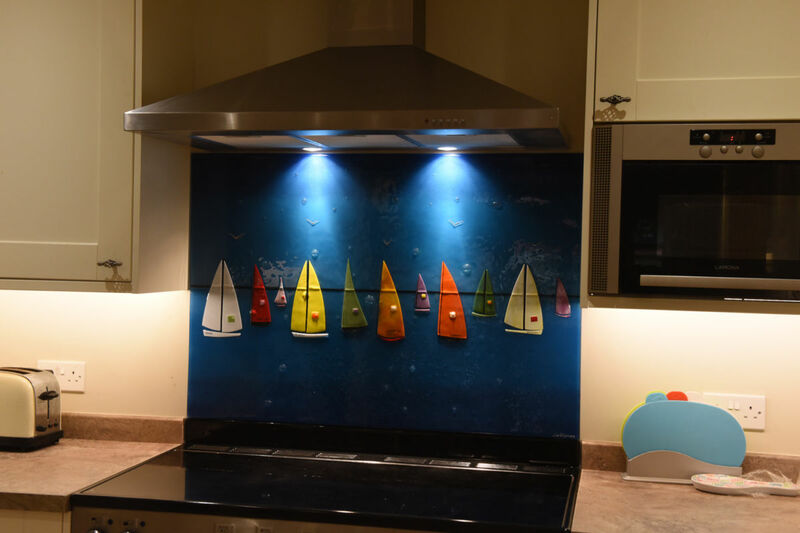 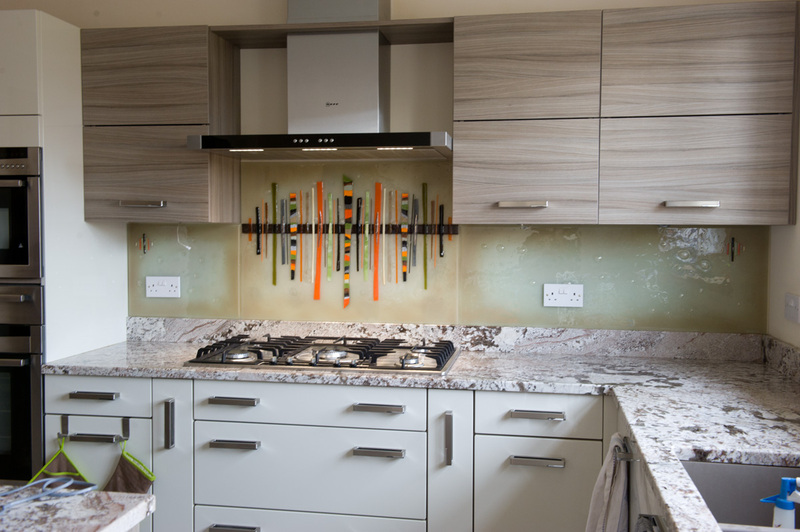 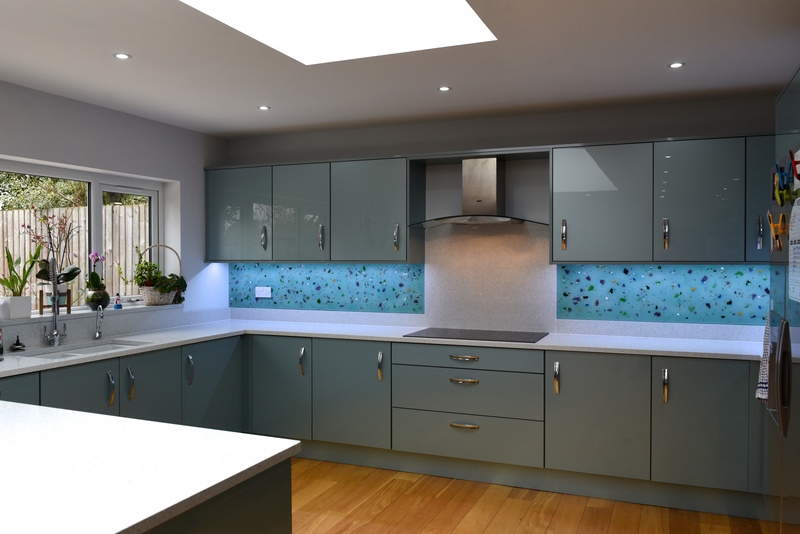 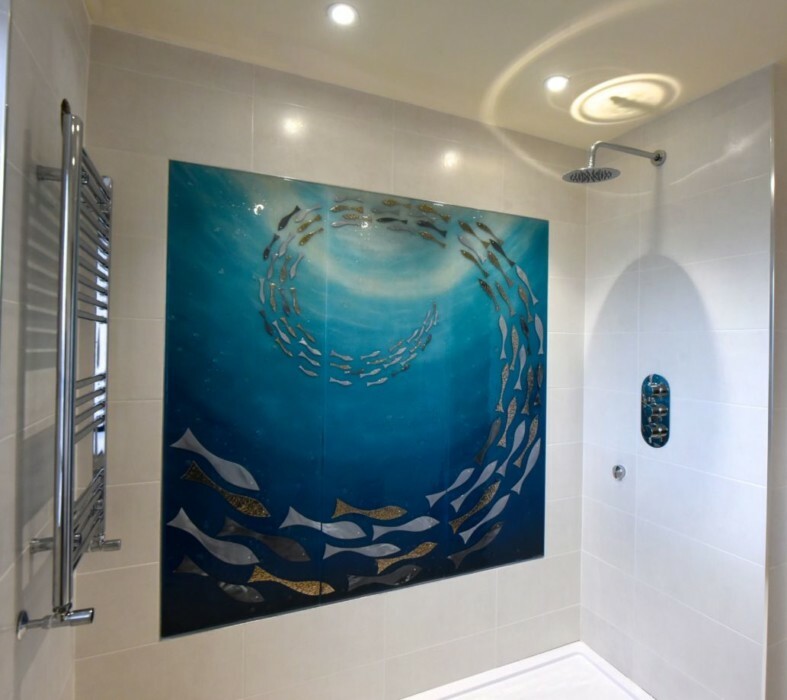 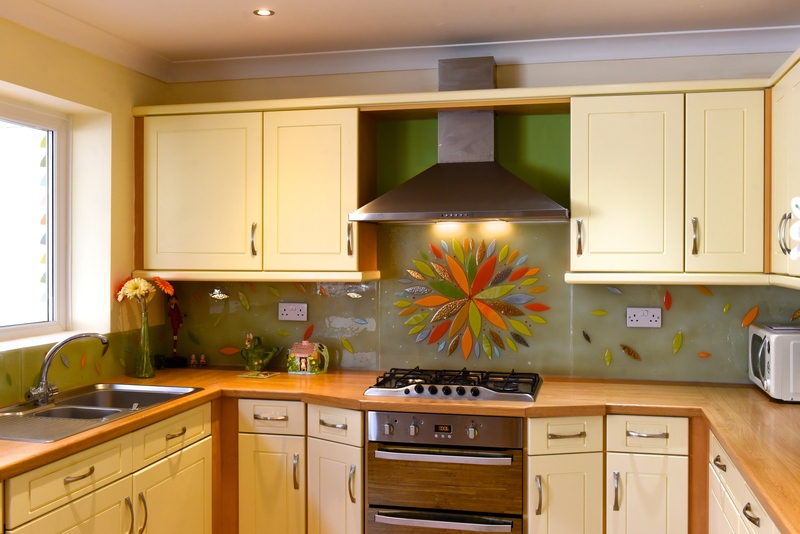 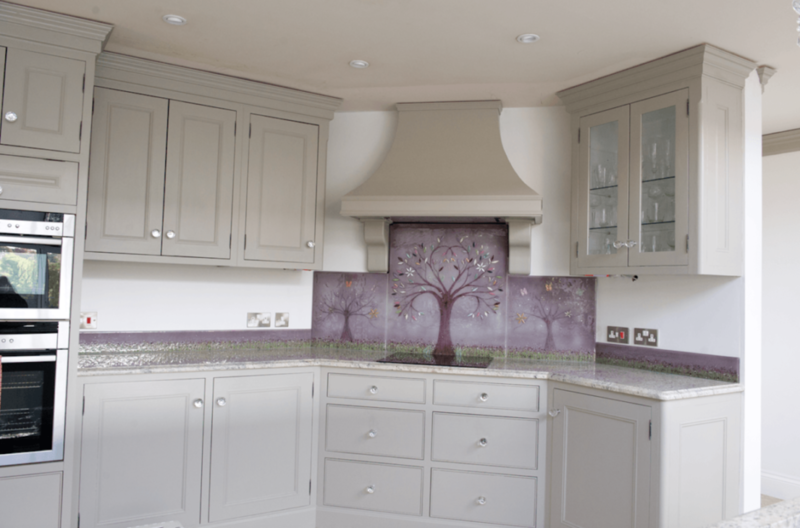 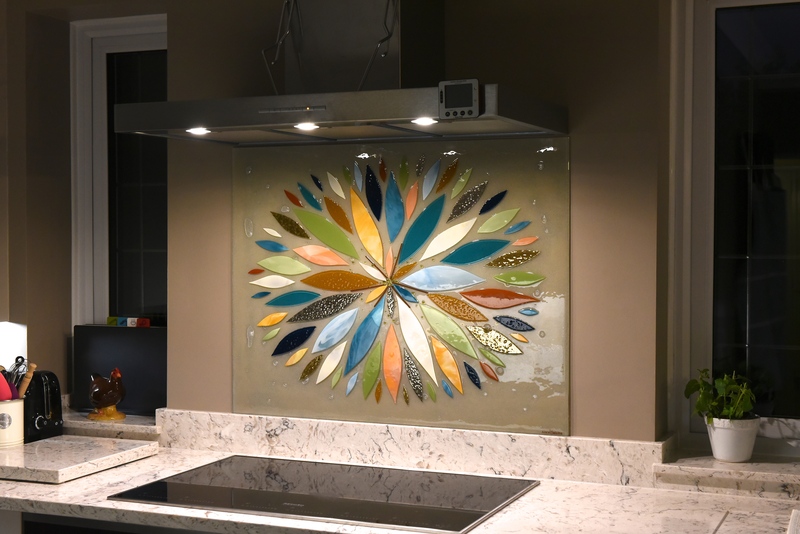 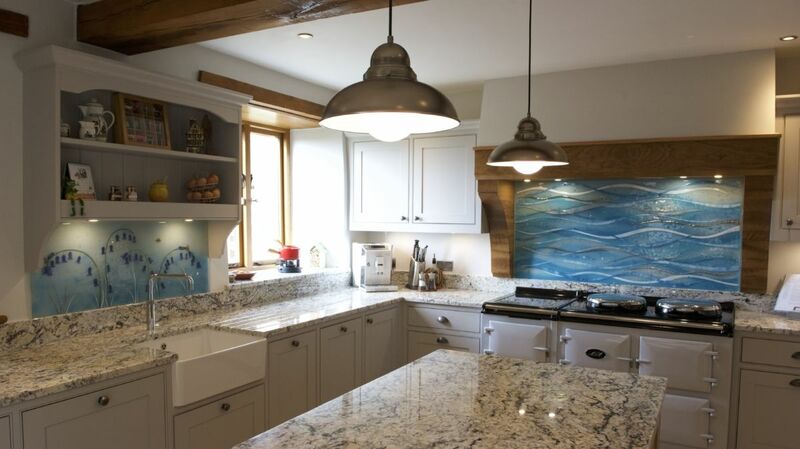 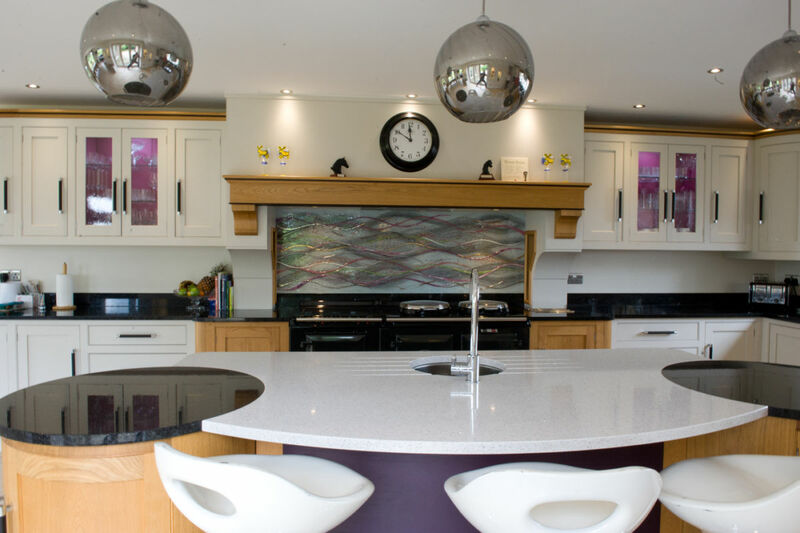 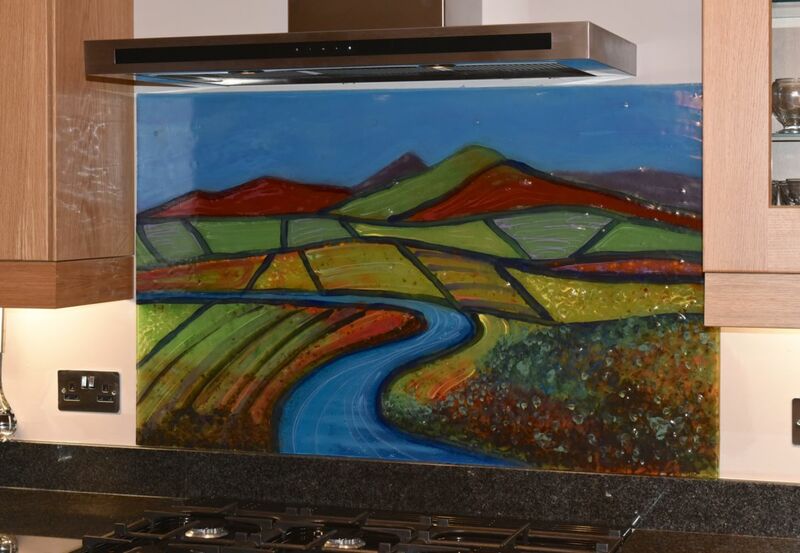 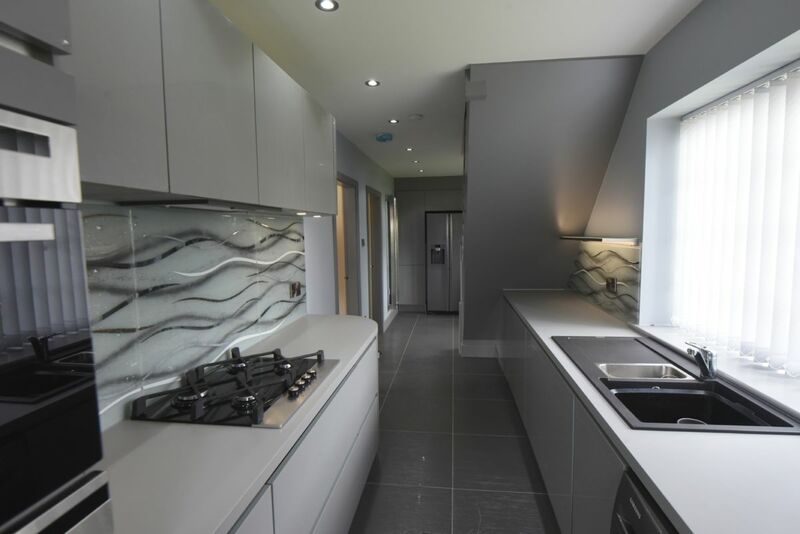 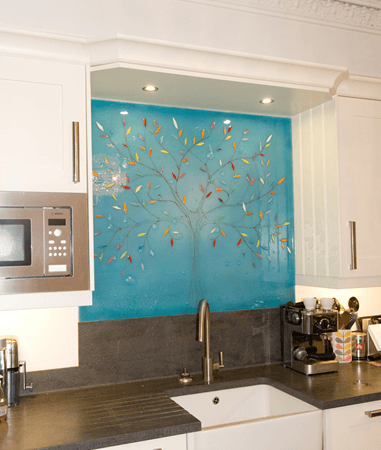 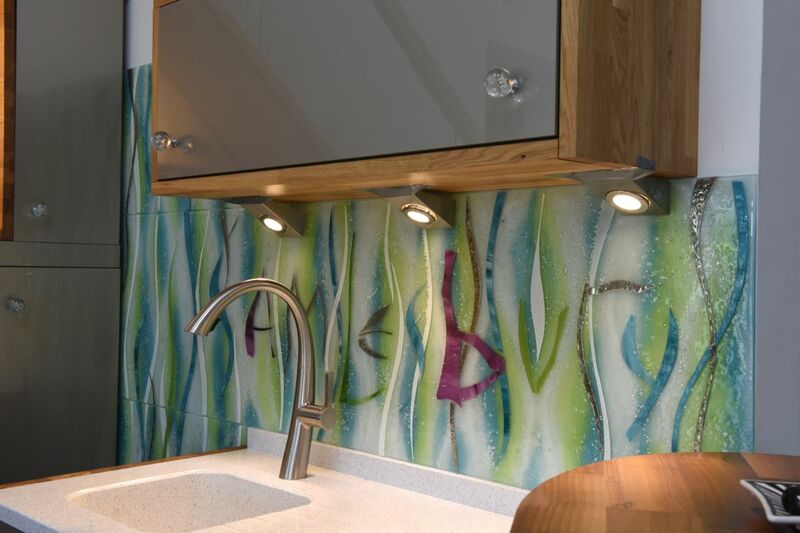 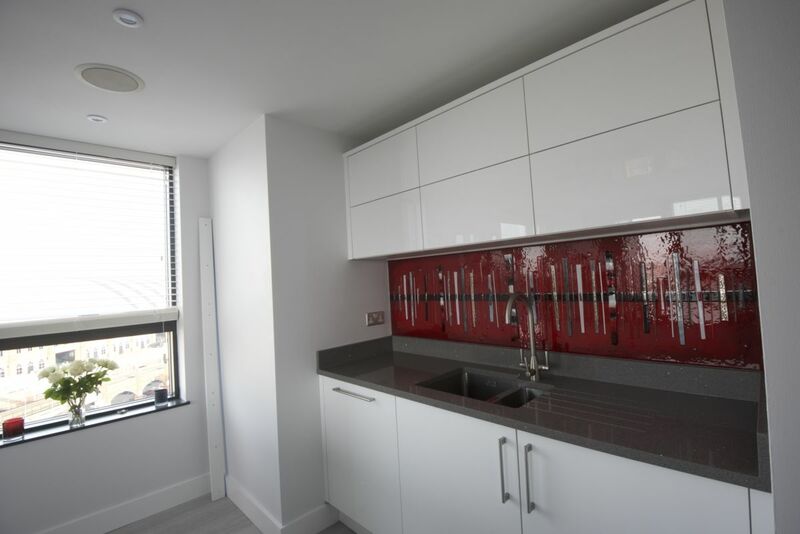 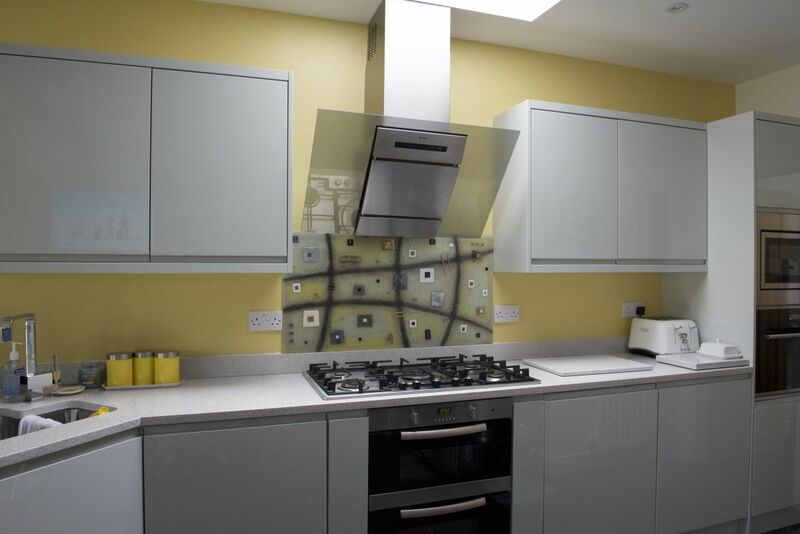 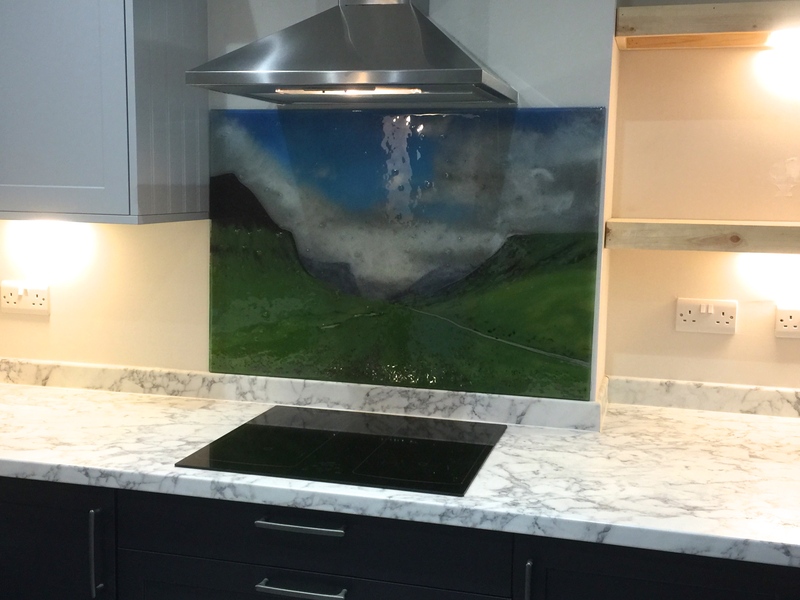 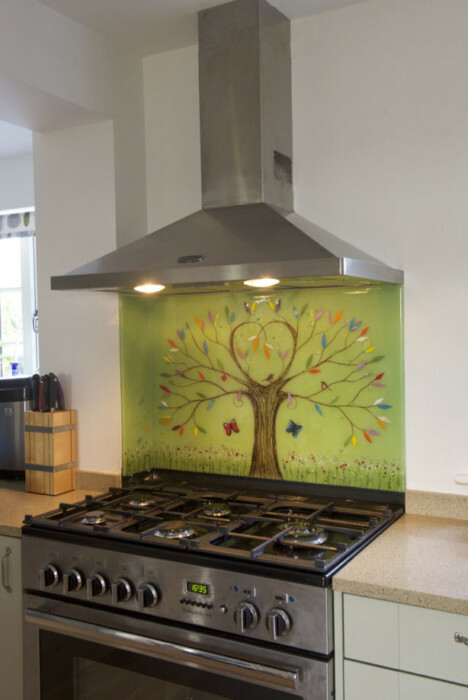 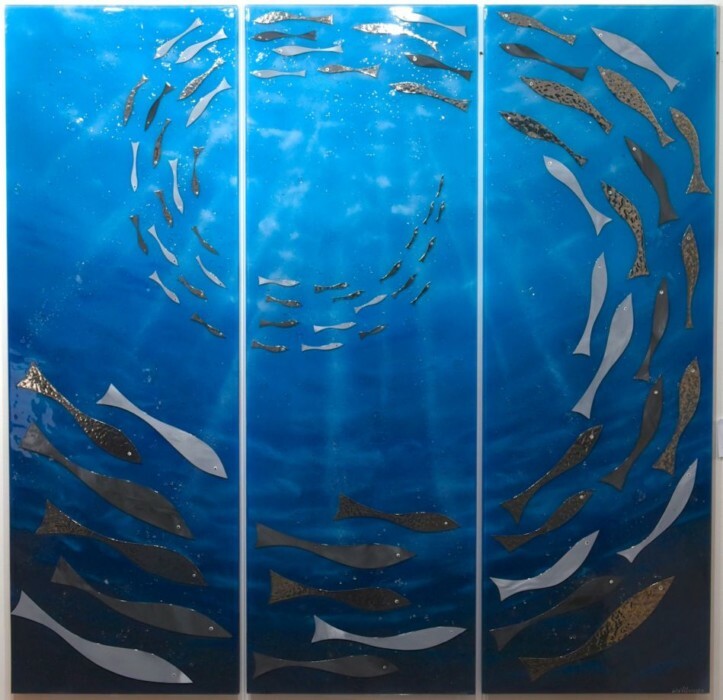 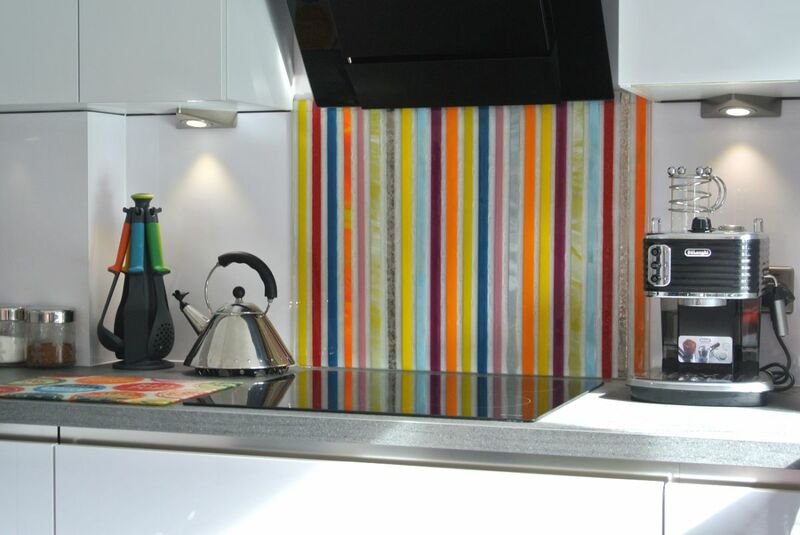 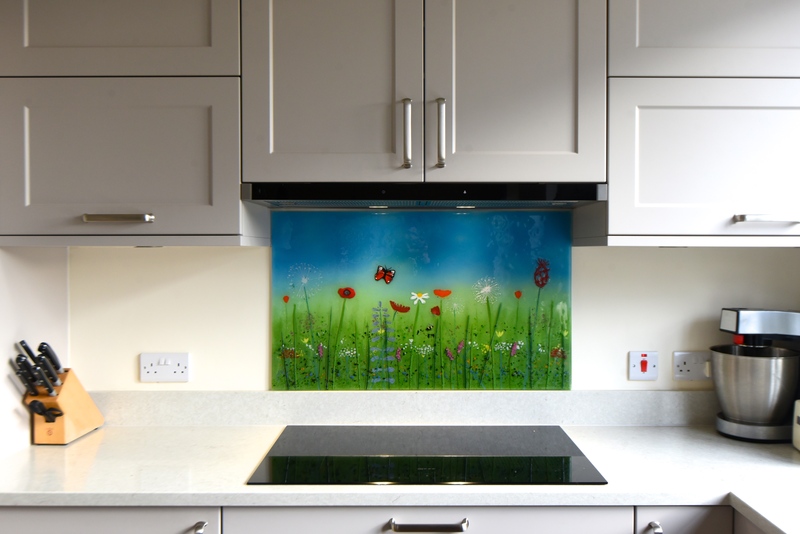 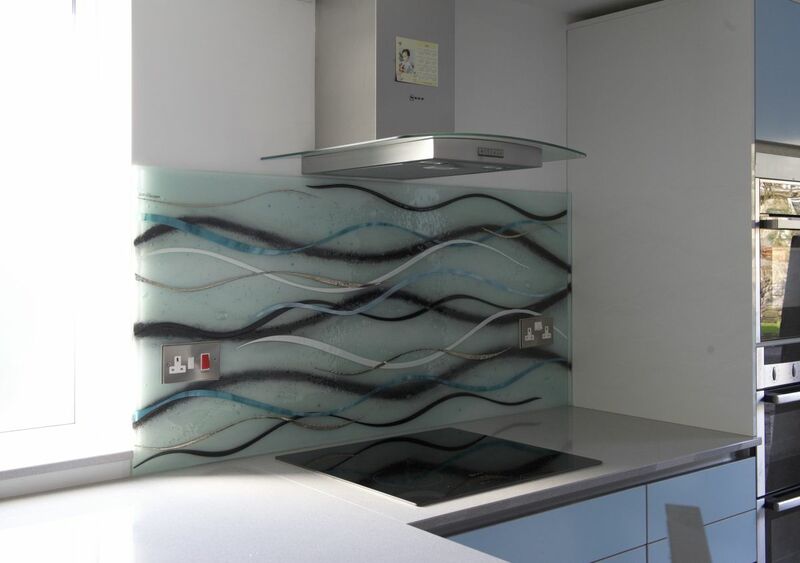 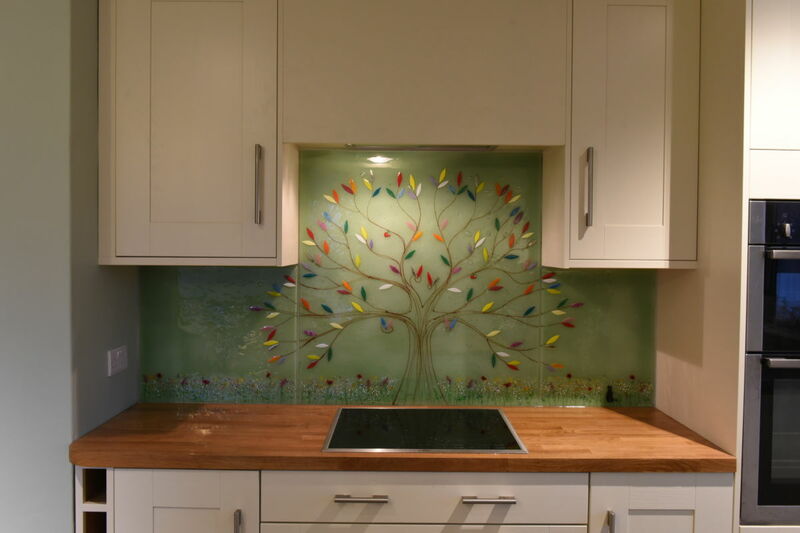 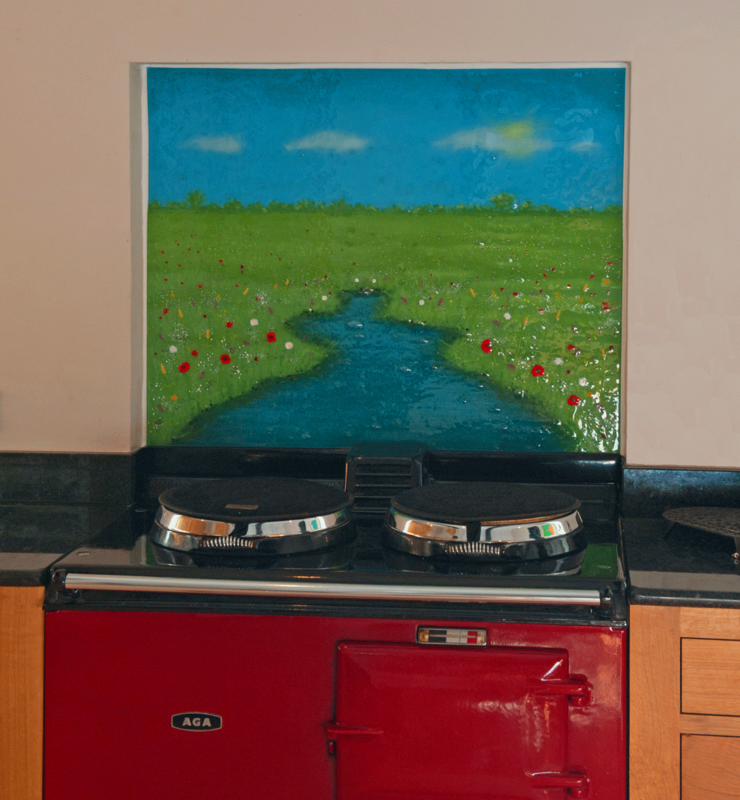 If you’d love to get your hands on the perfect bespoke glass splashbacks, then The House of Ugly Fish is the place to go. 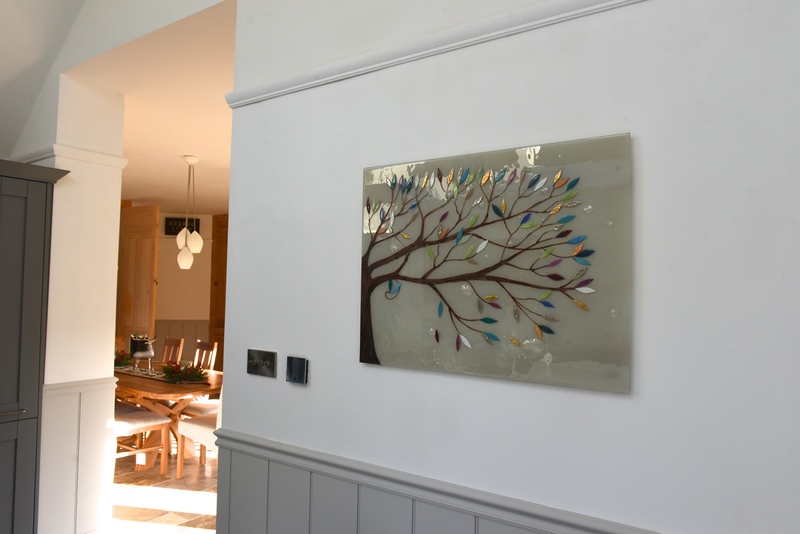 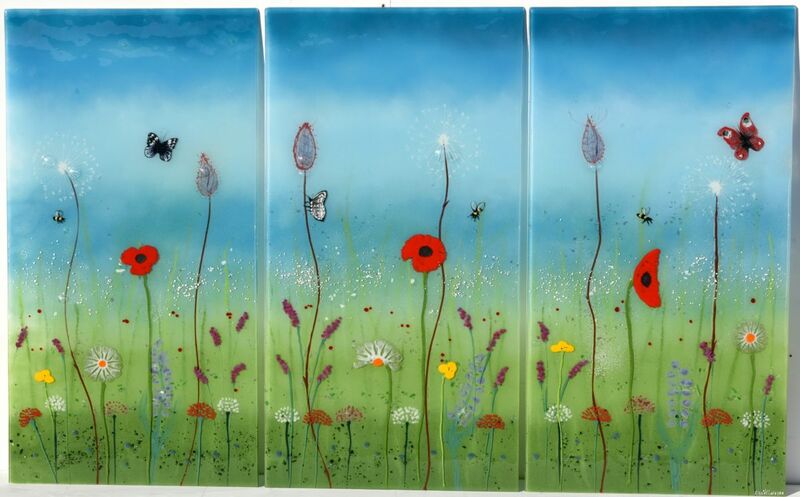 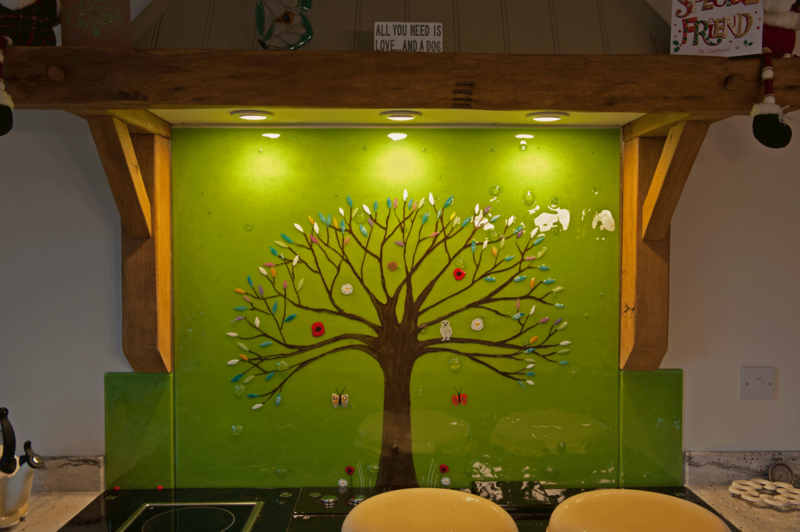 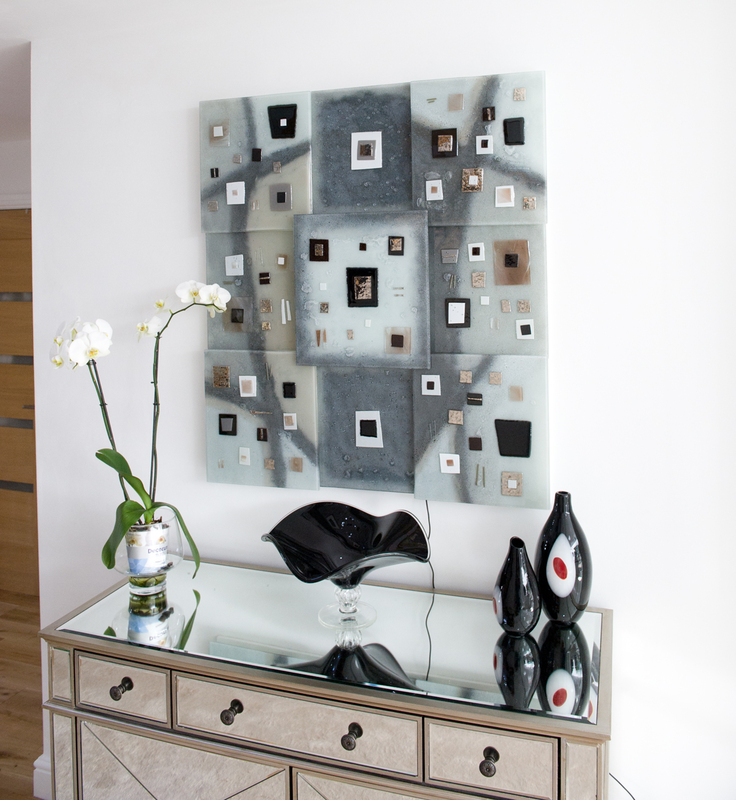 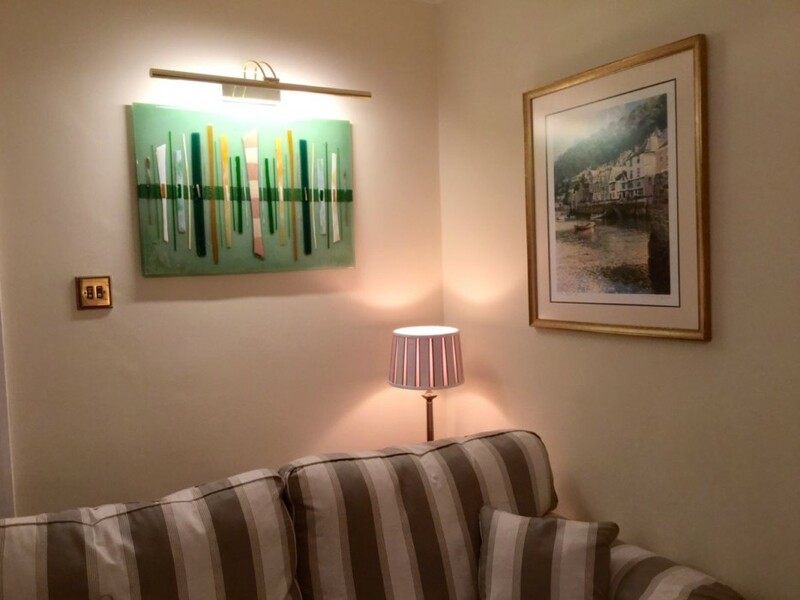 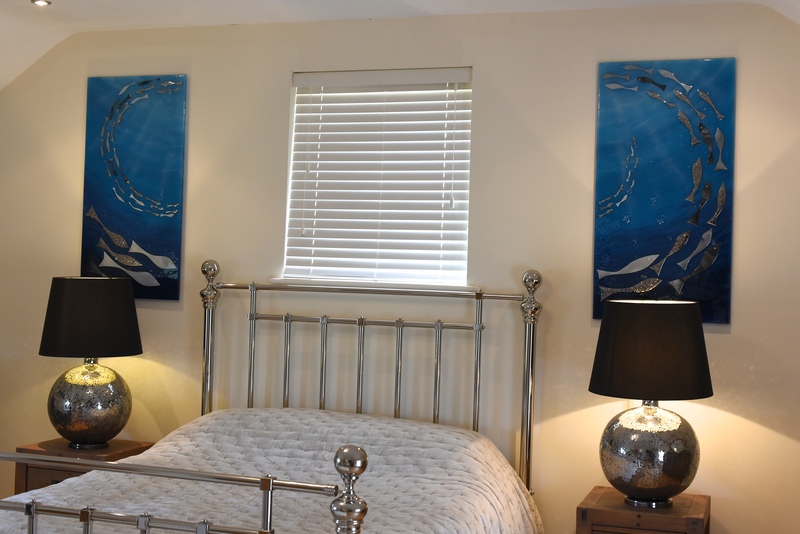 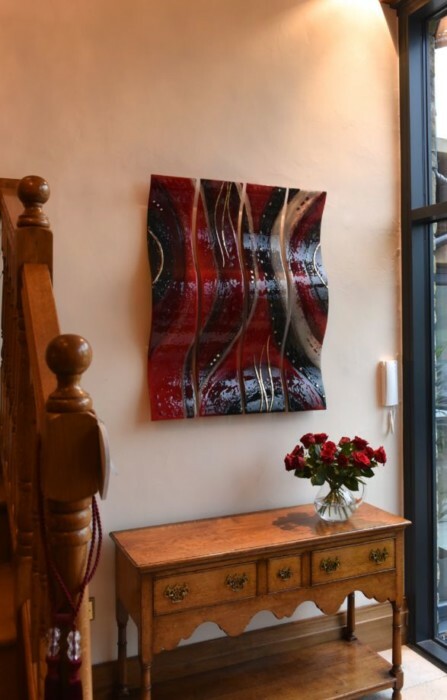 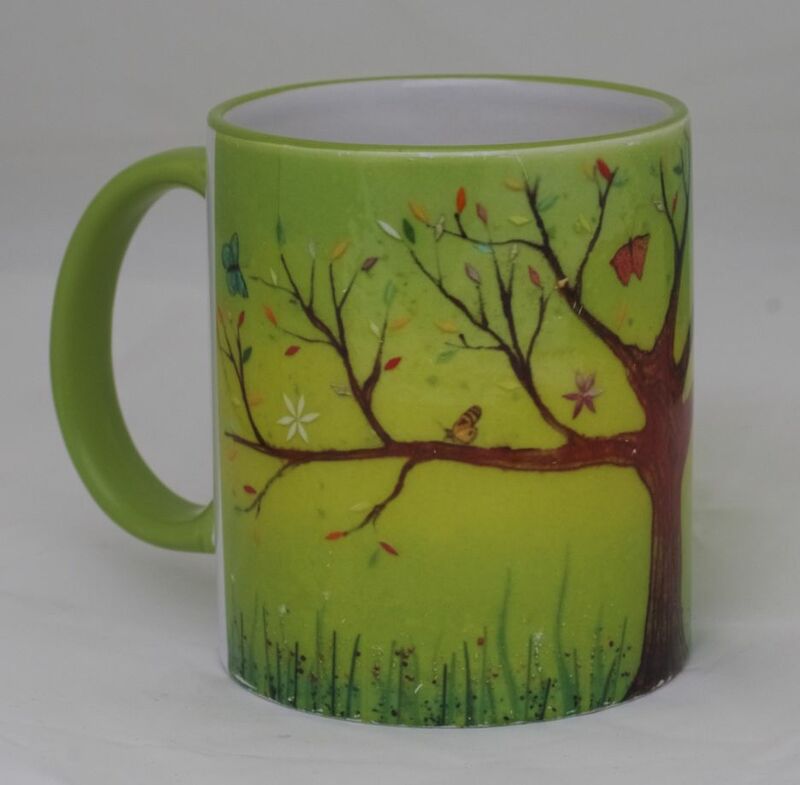 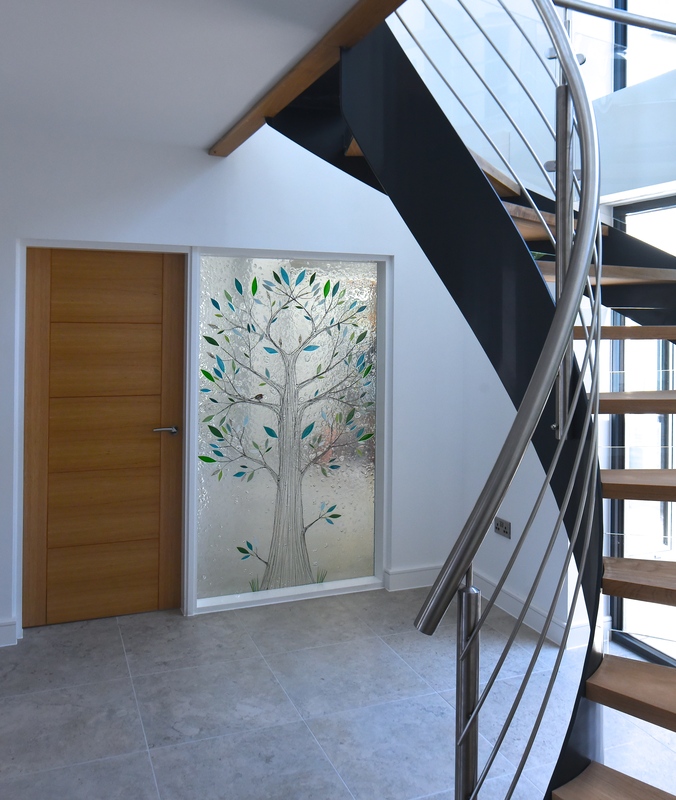 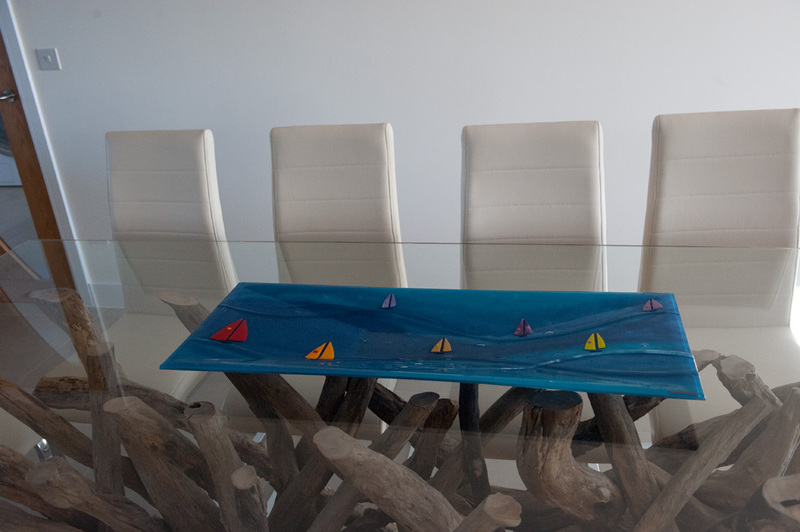 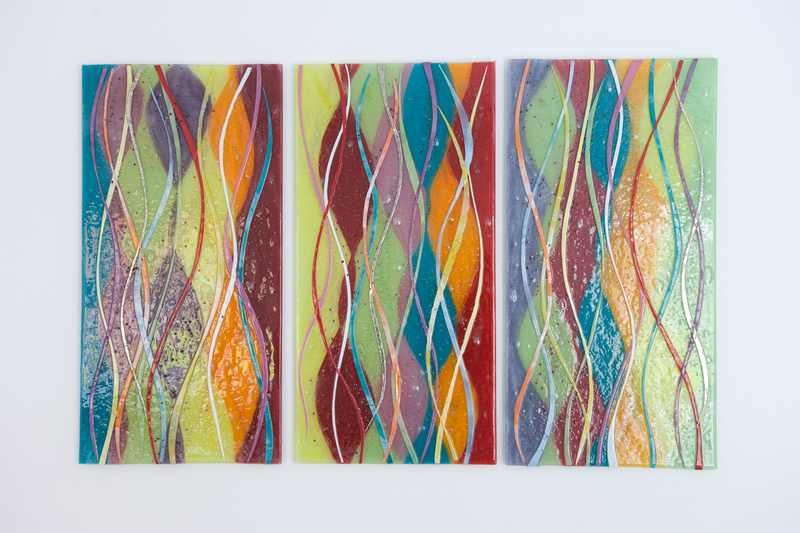 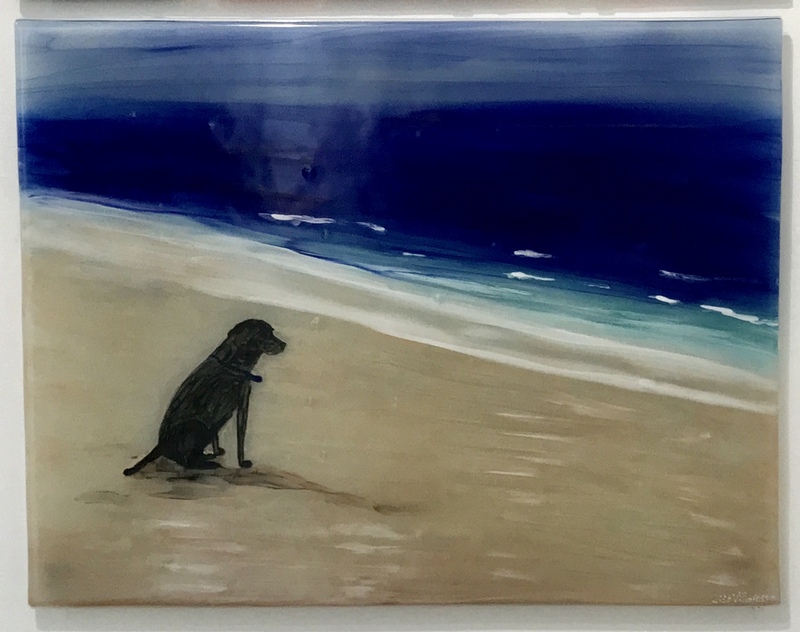 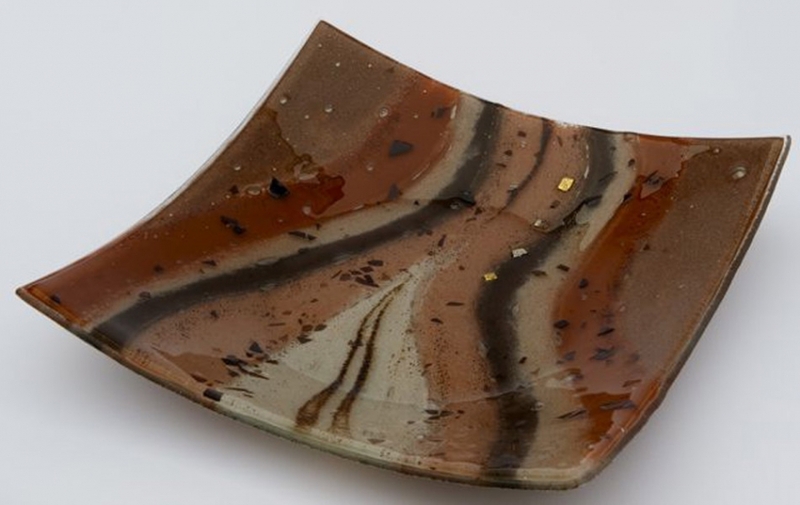 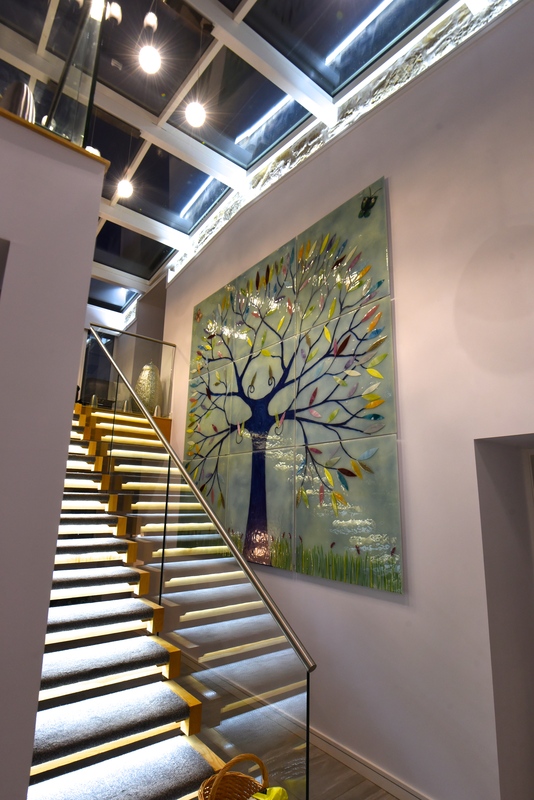 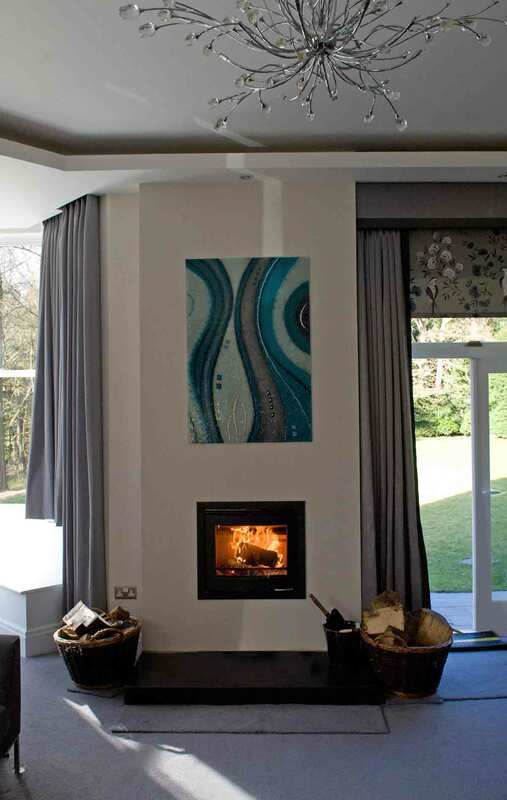 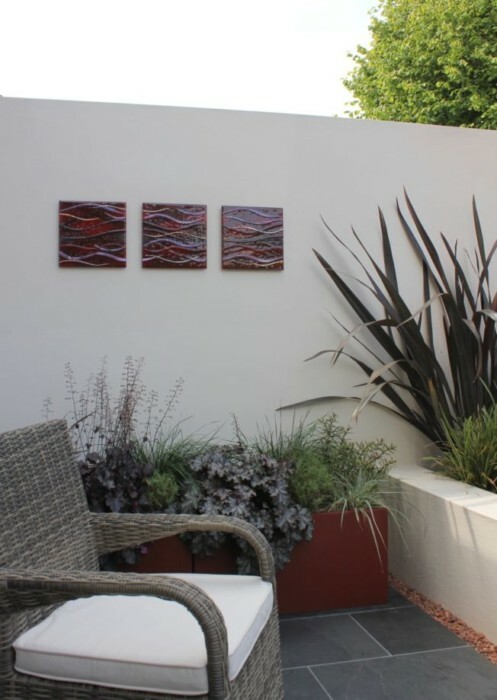 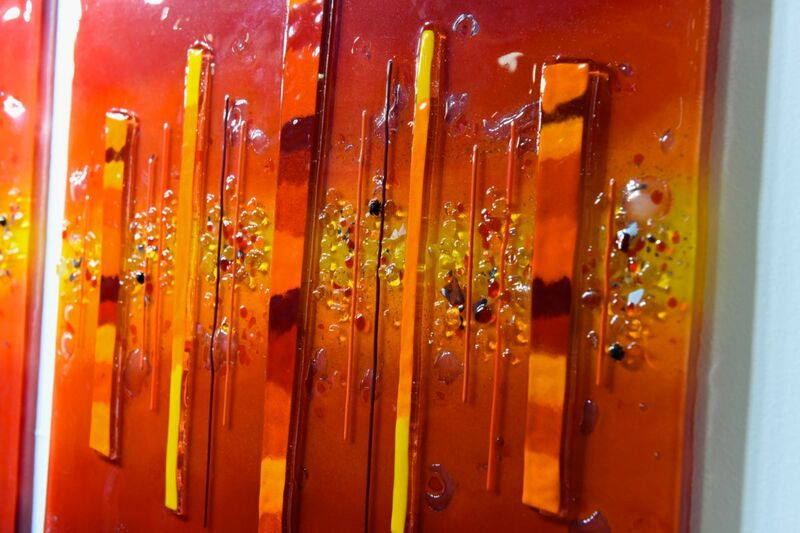 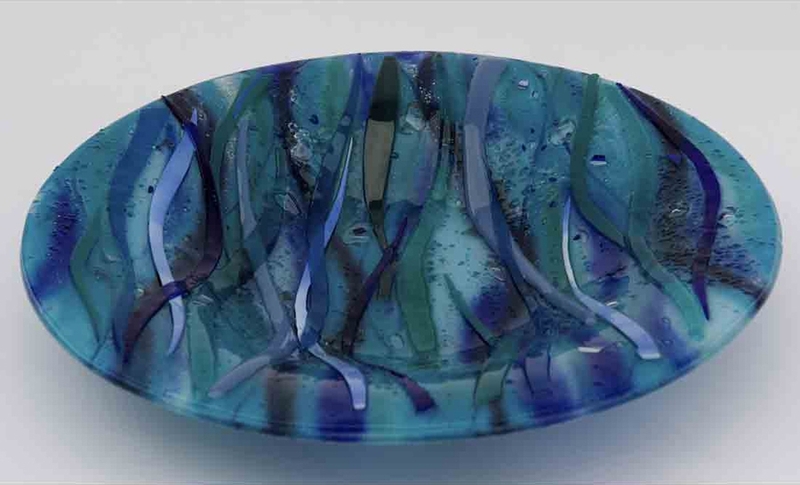 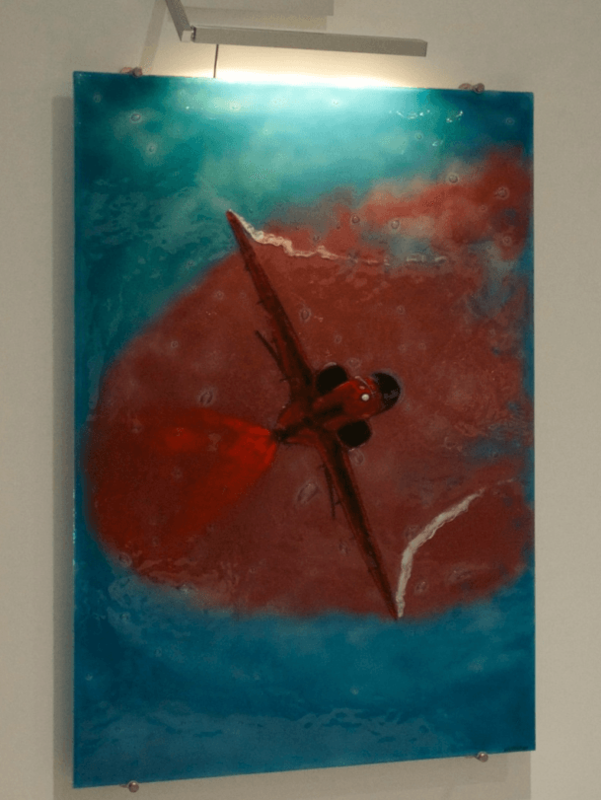 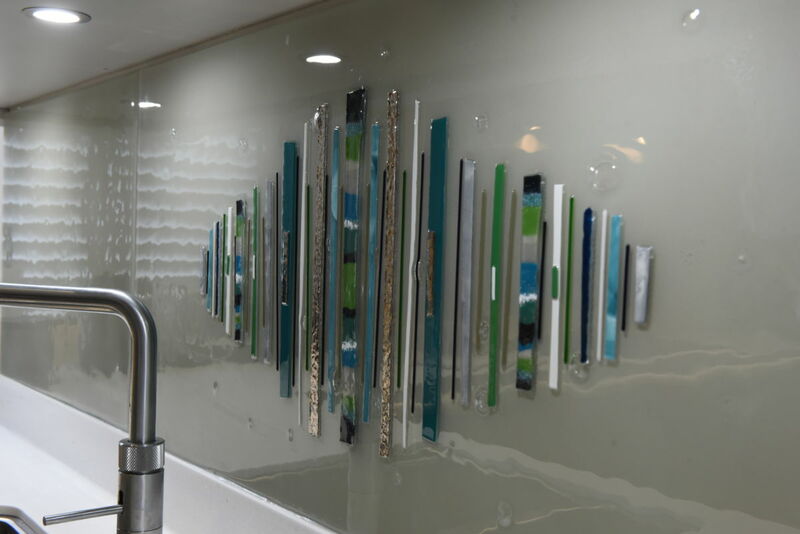 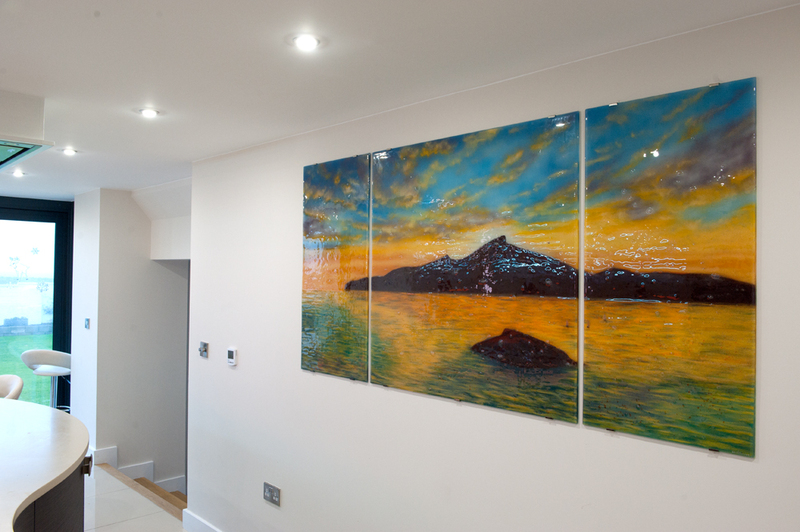 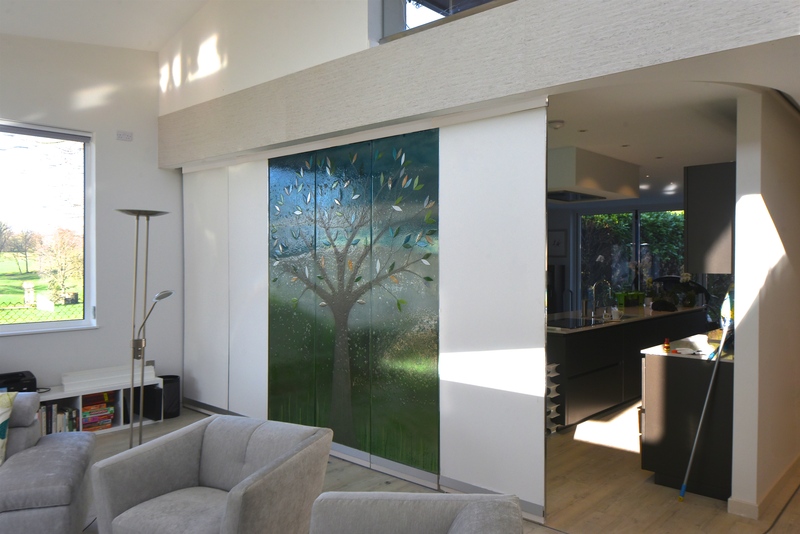 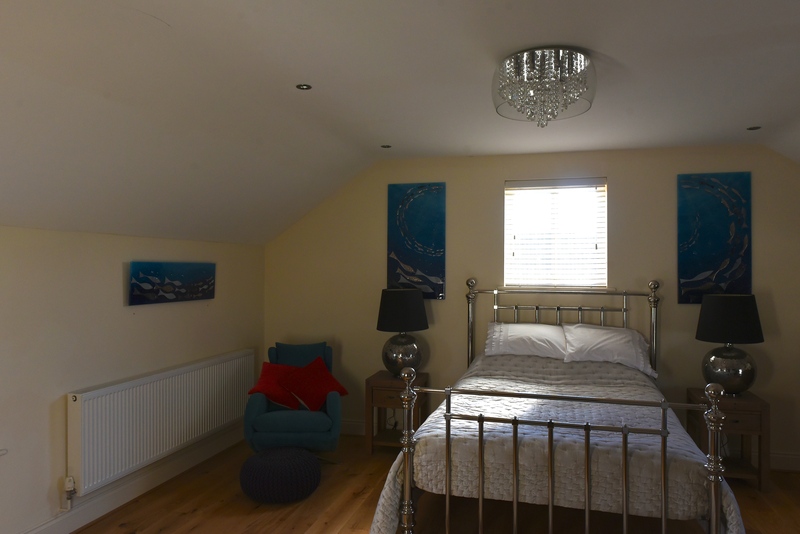 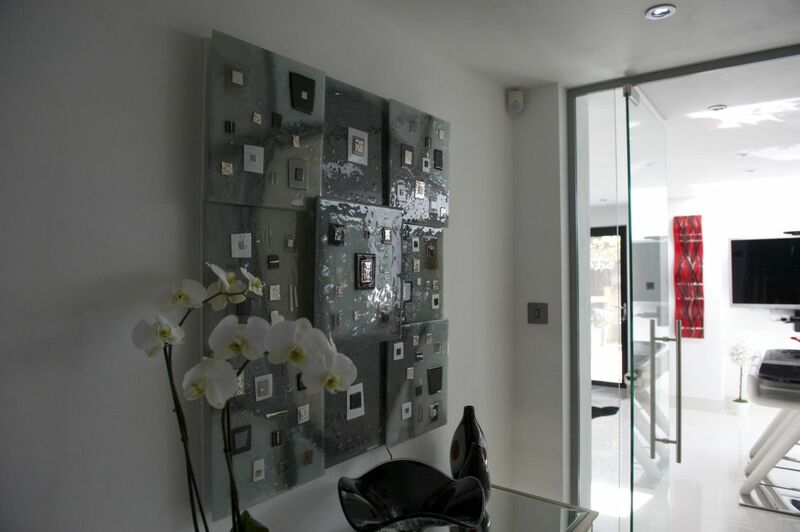 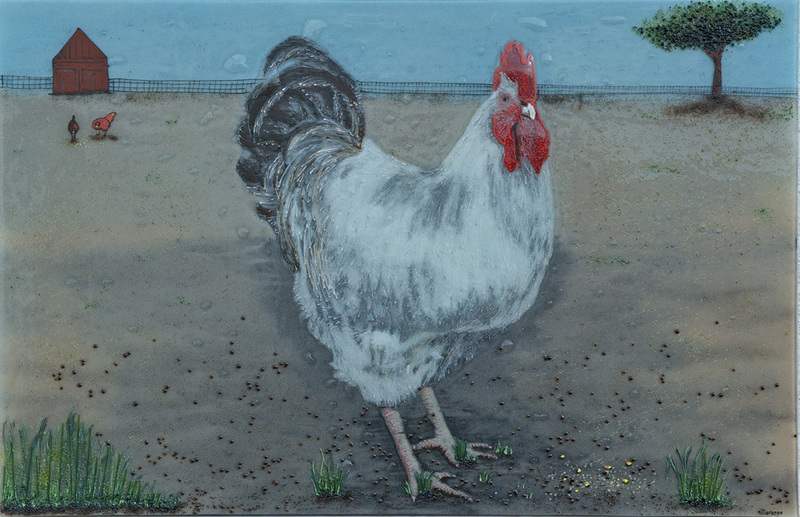 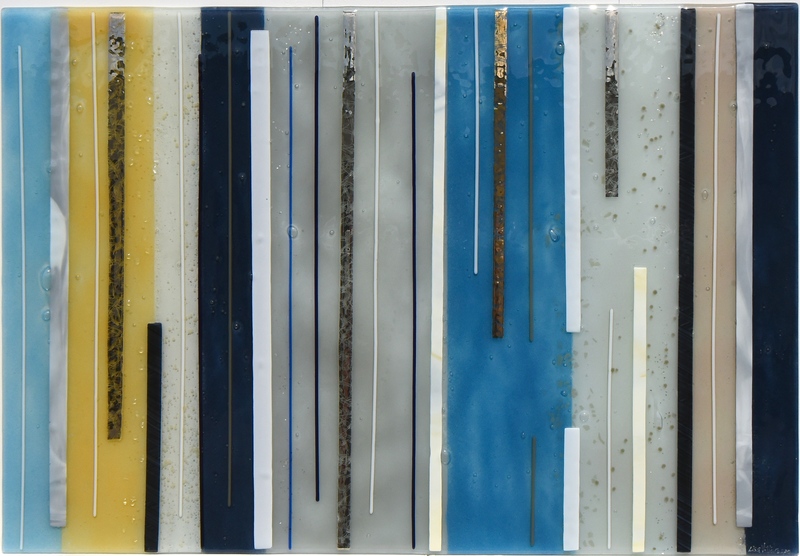 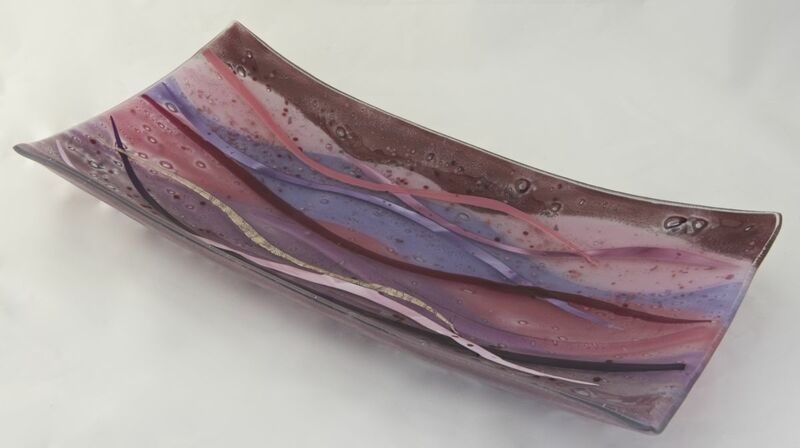 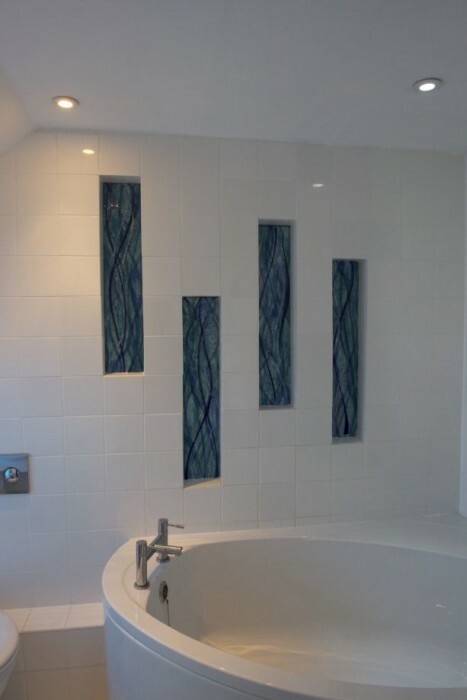 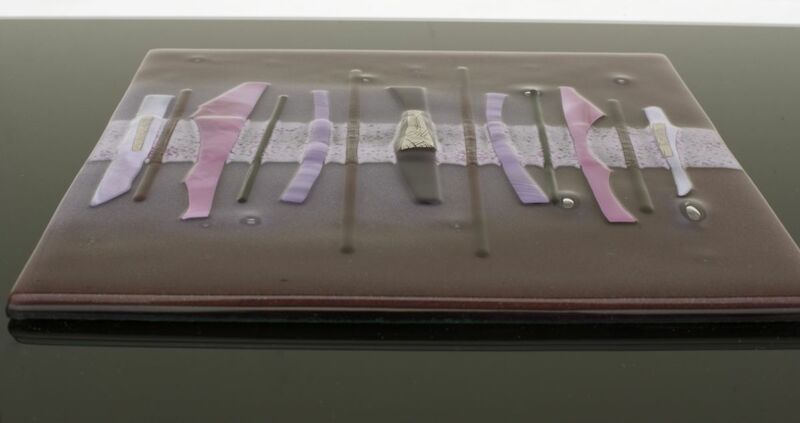 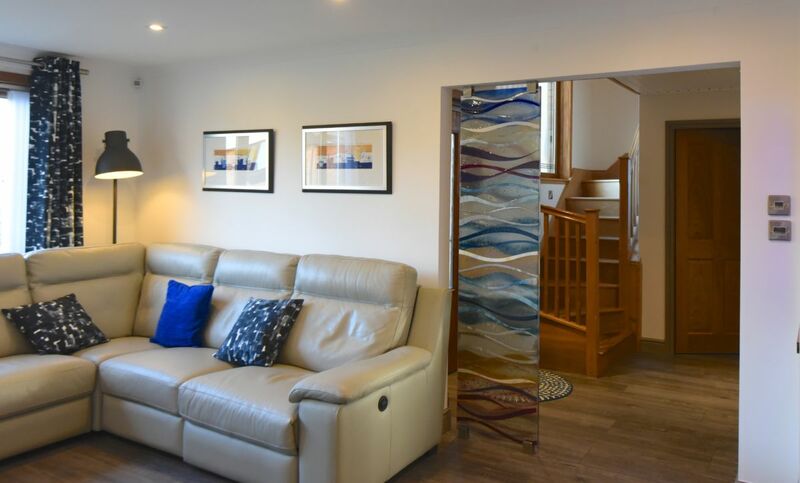 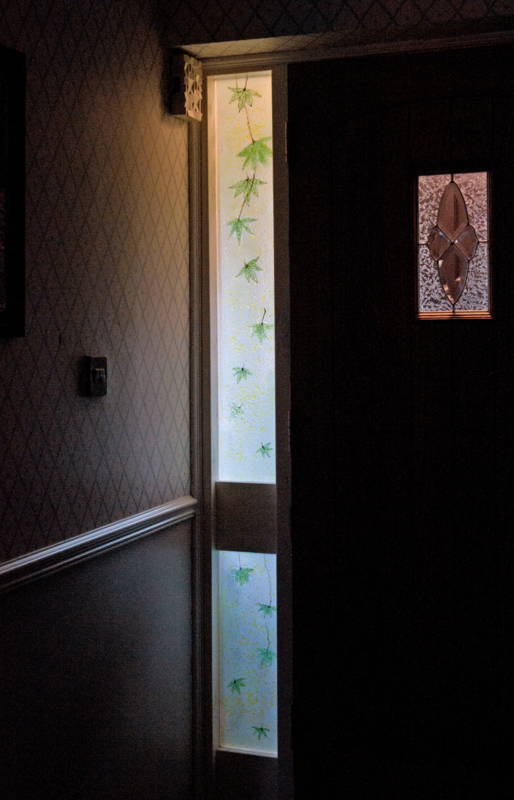 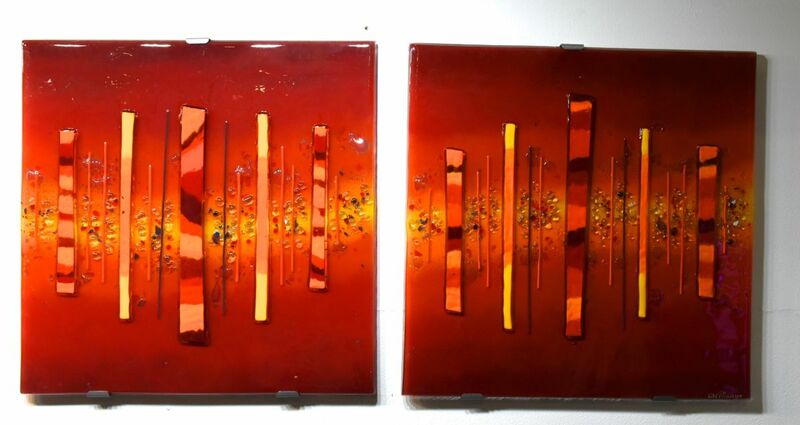 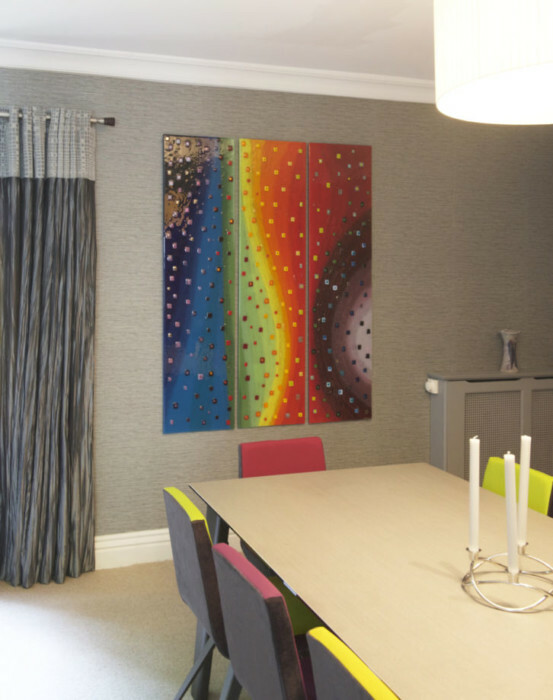 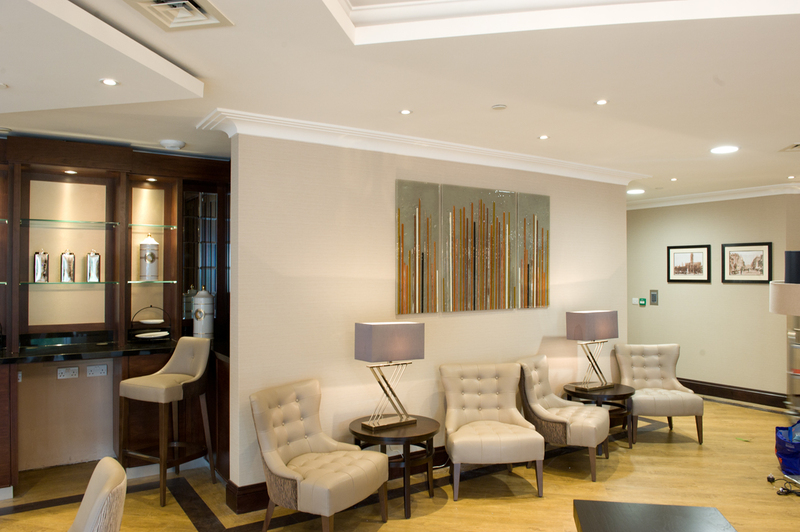 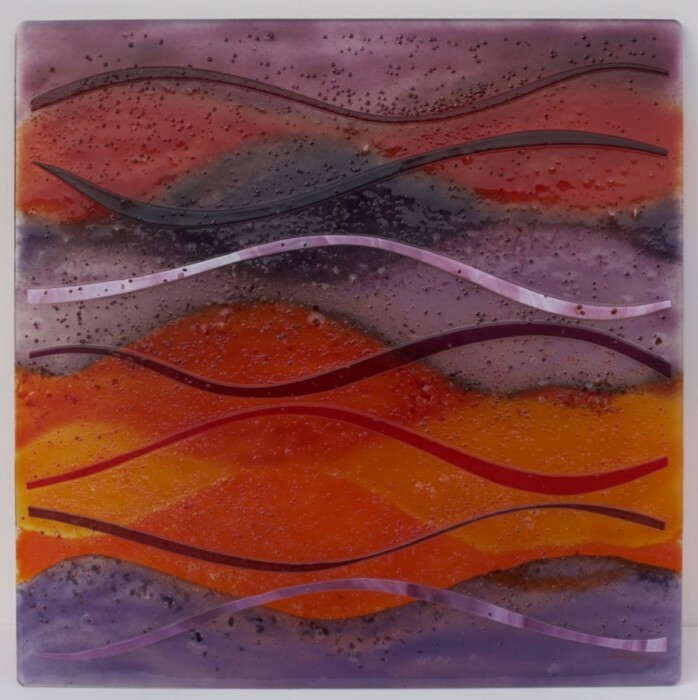 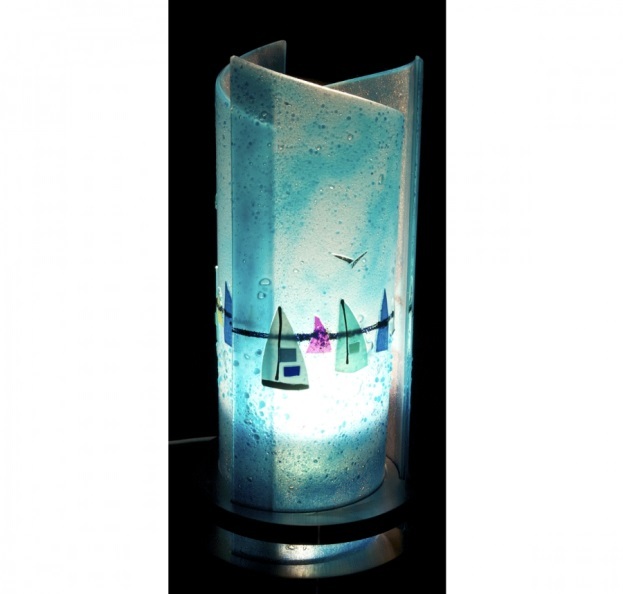 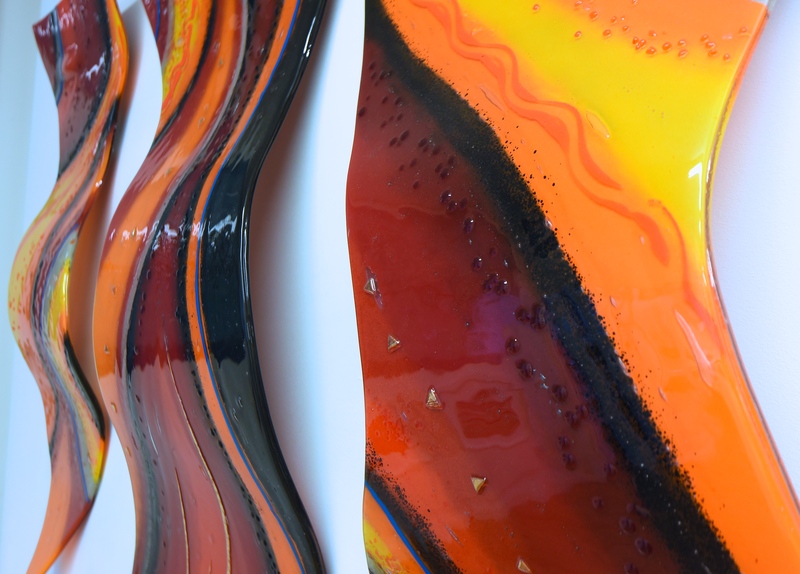 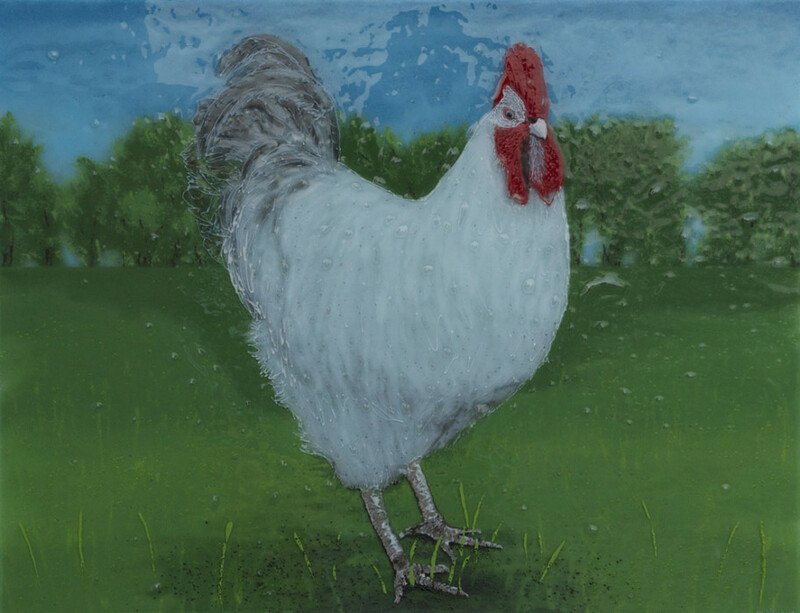 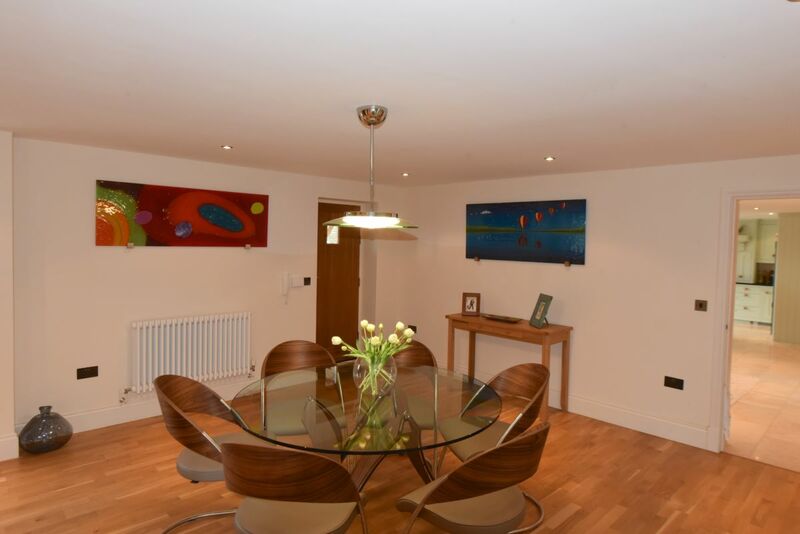 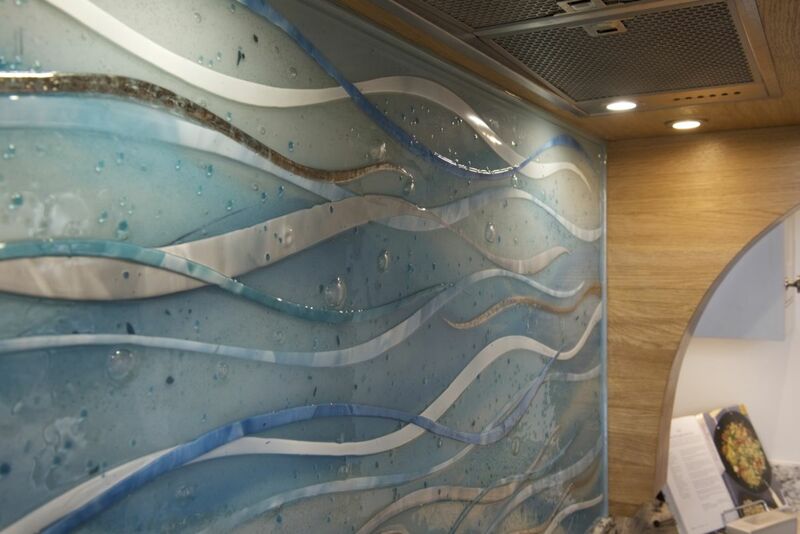 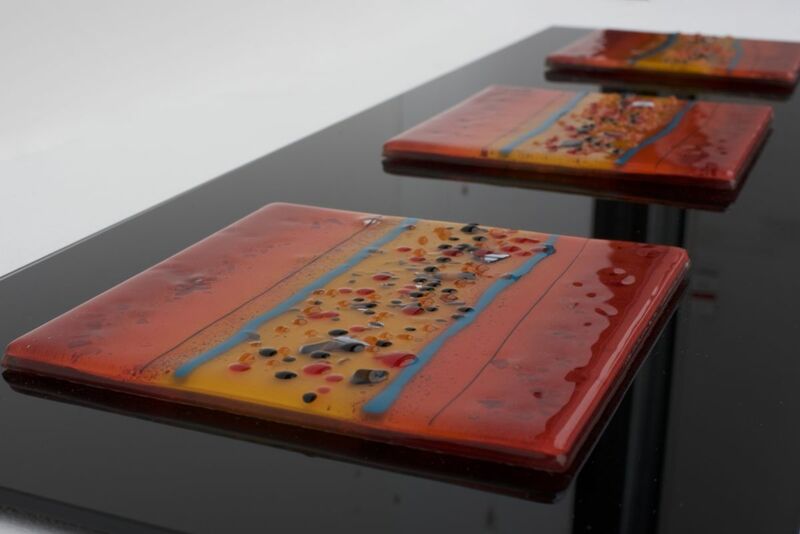 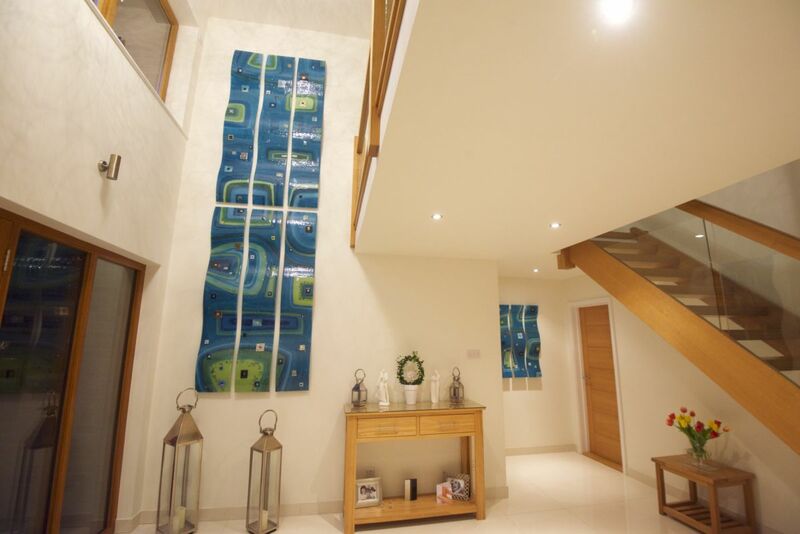 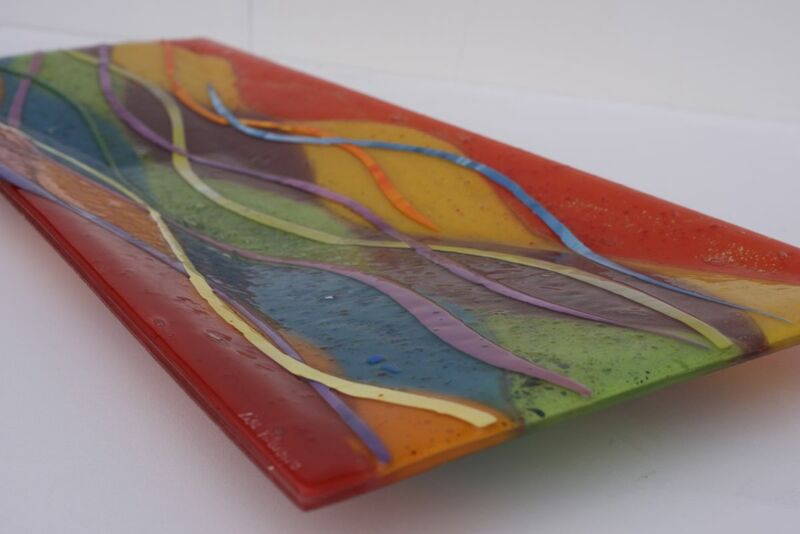 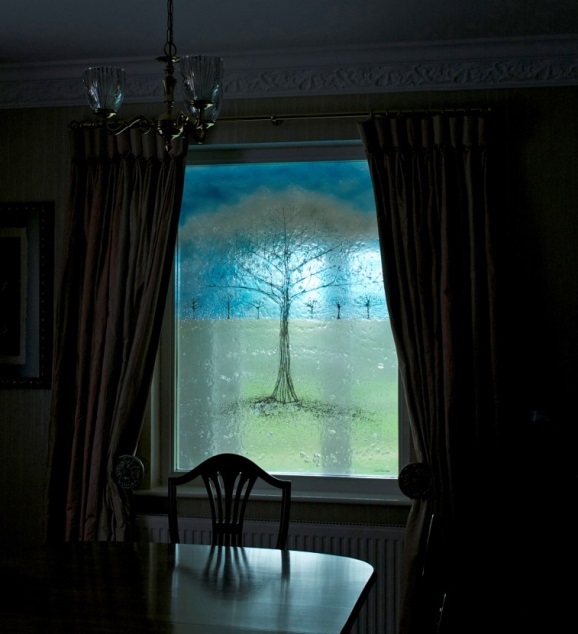 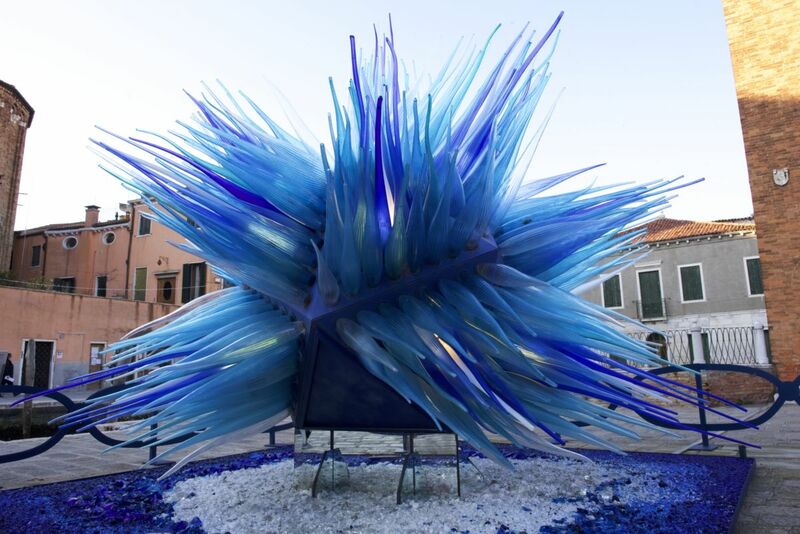 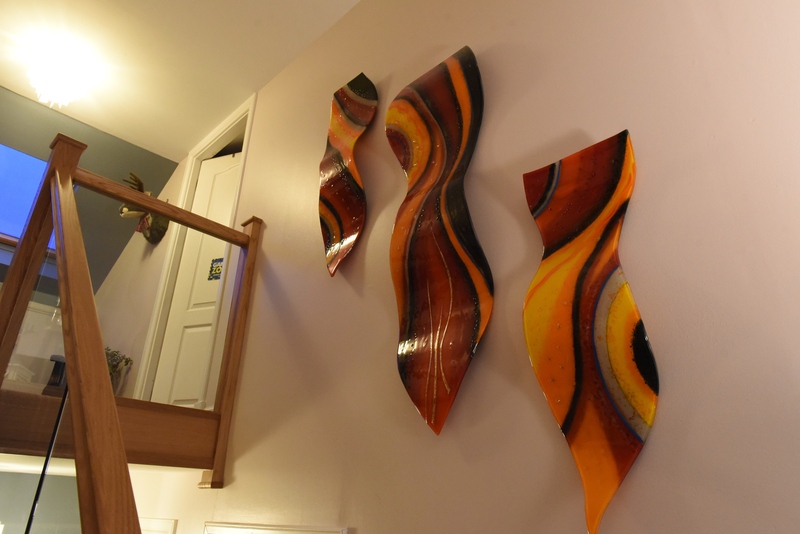 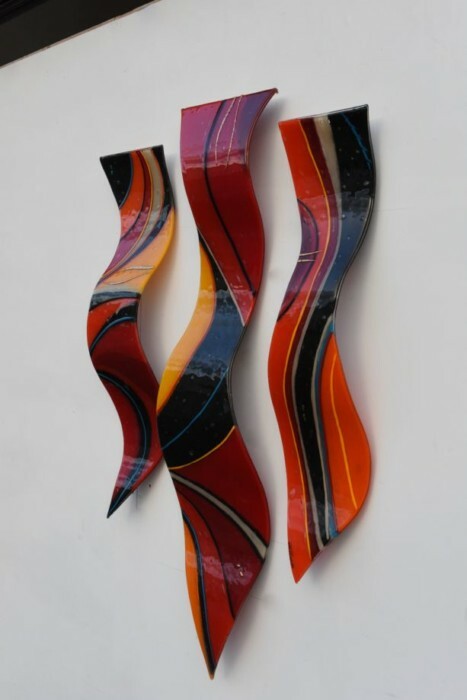 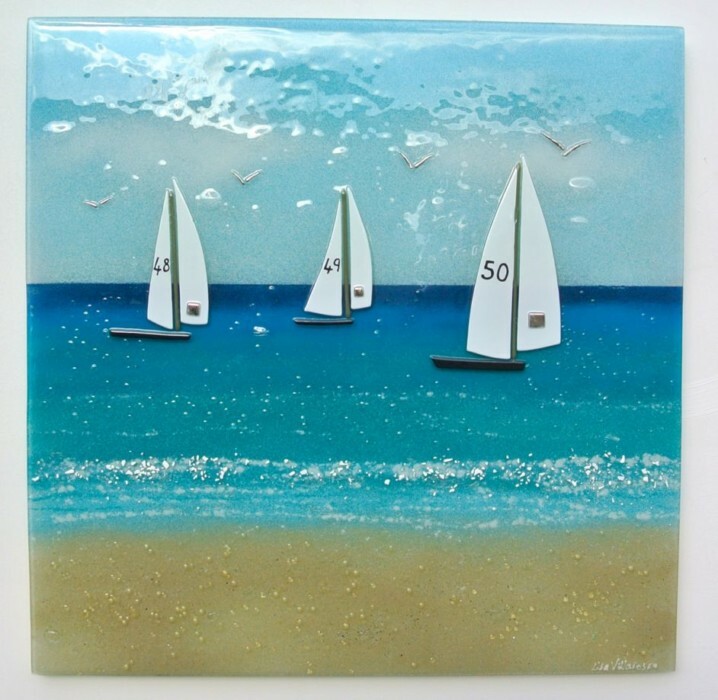 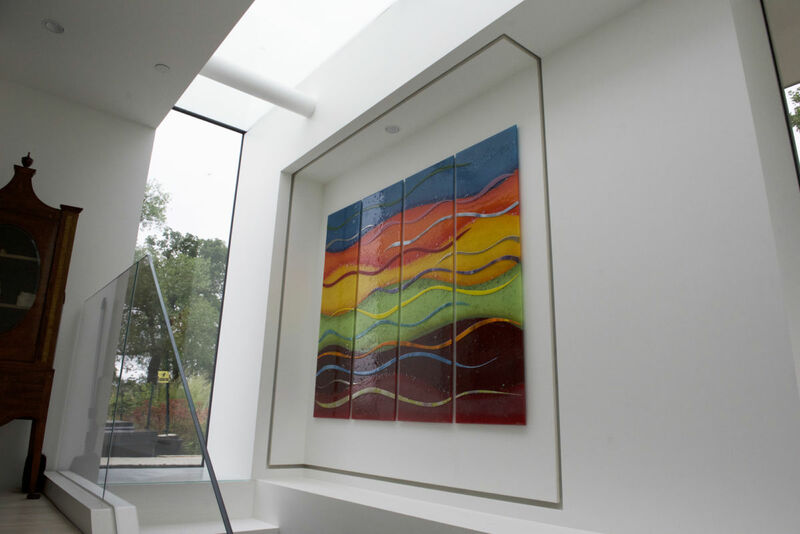 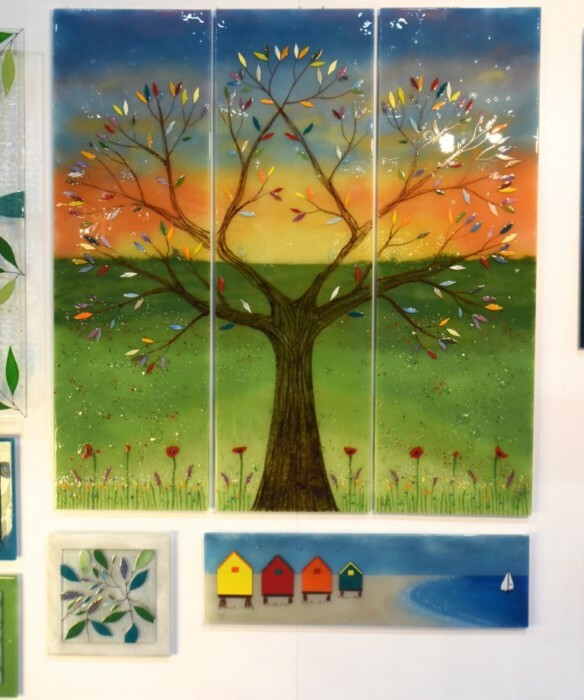 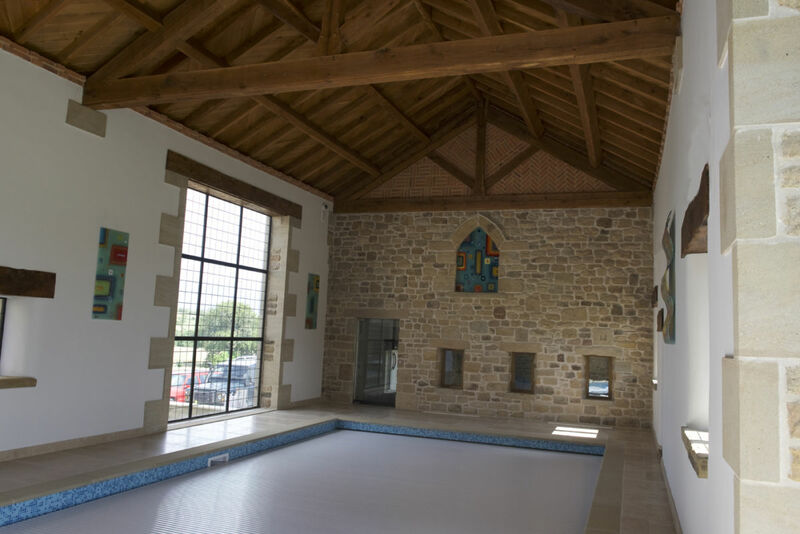 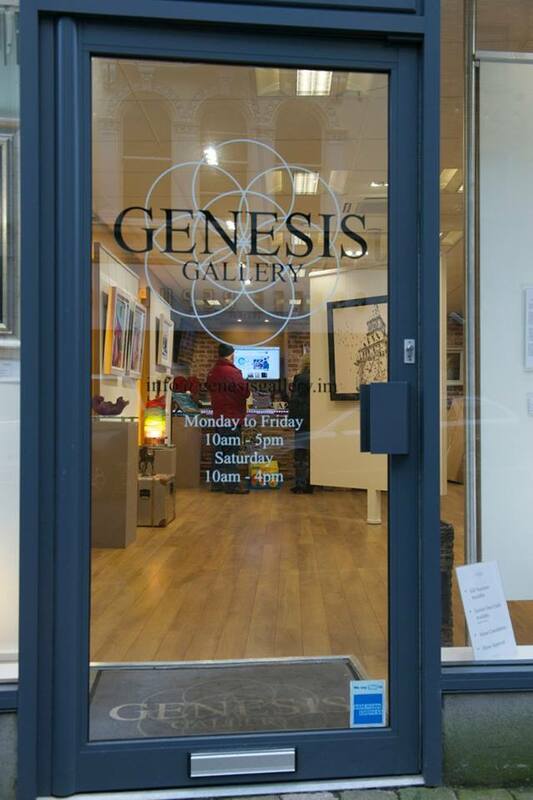 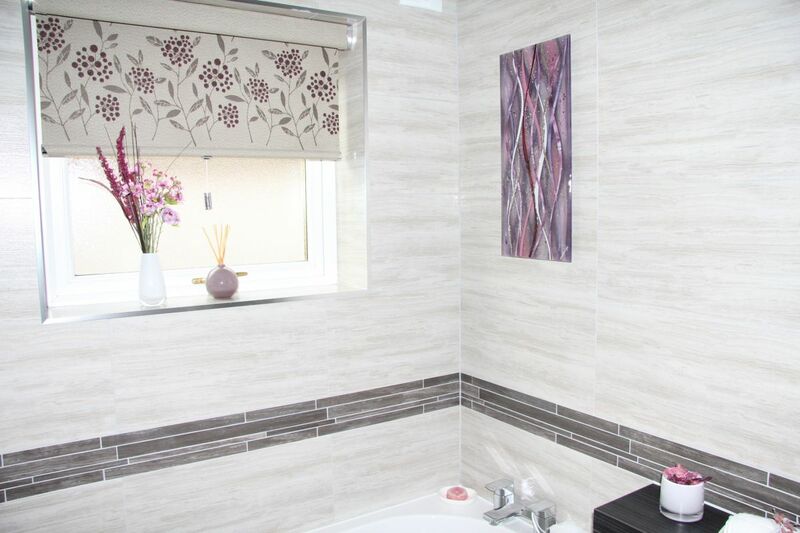 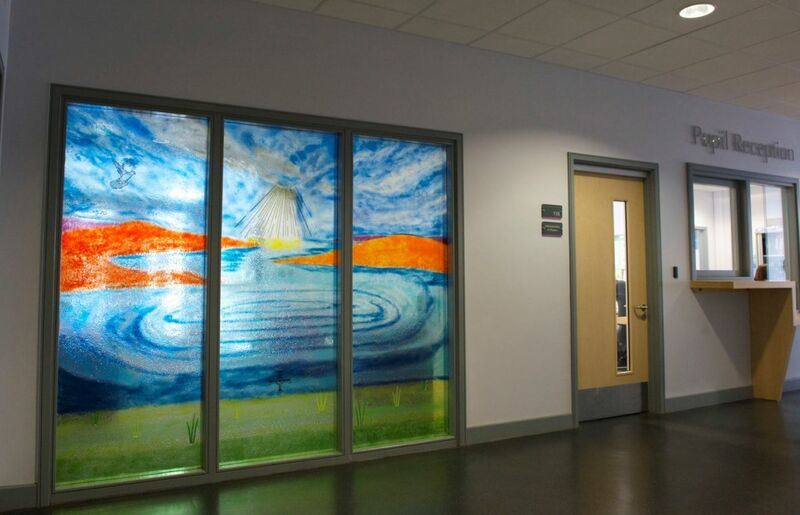 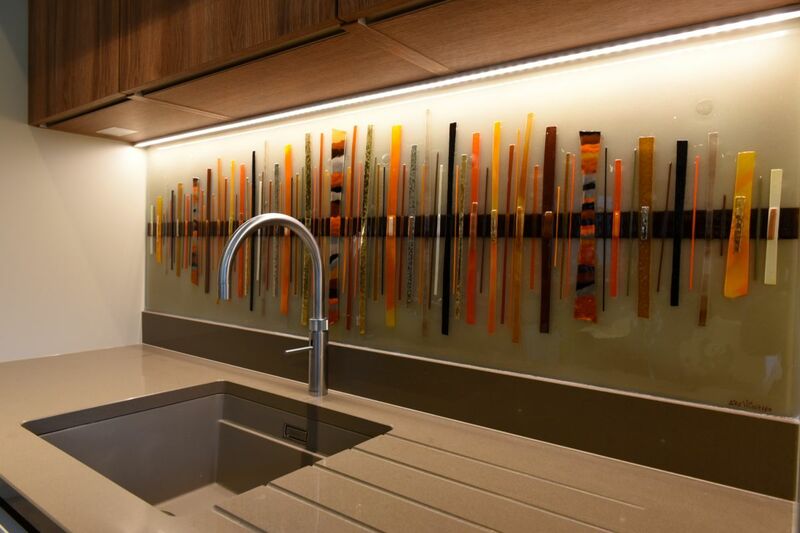 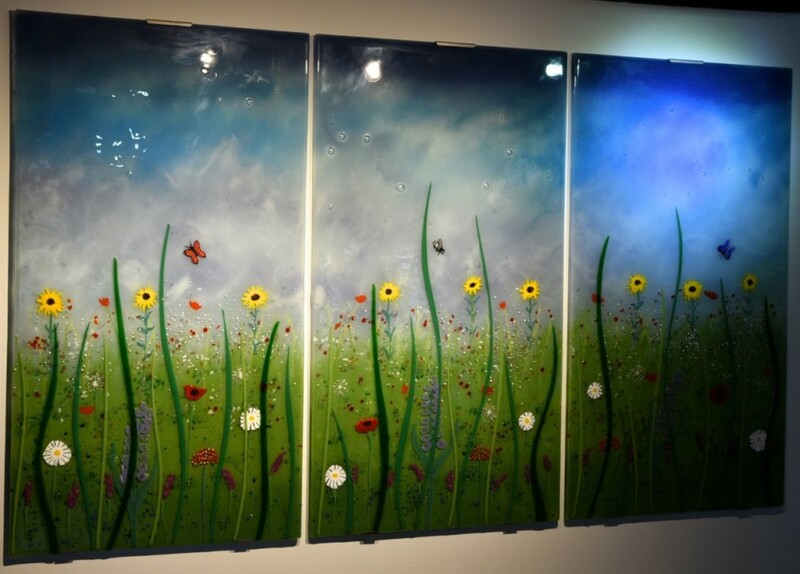 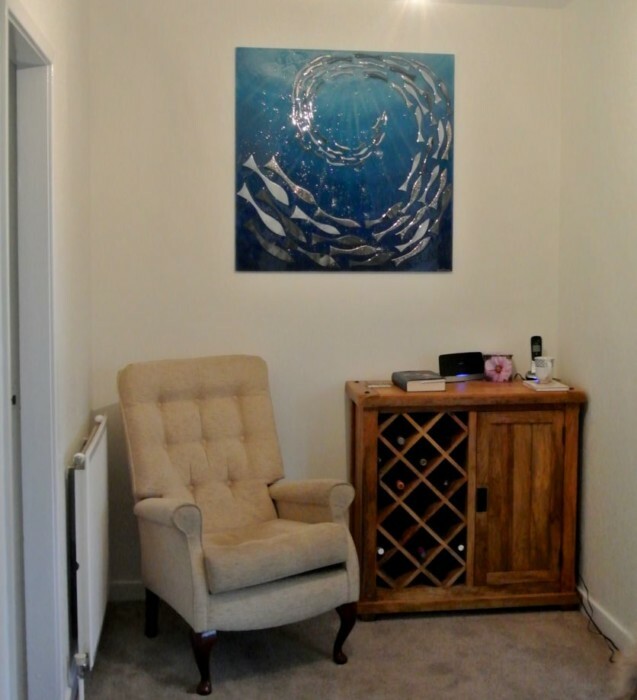 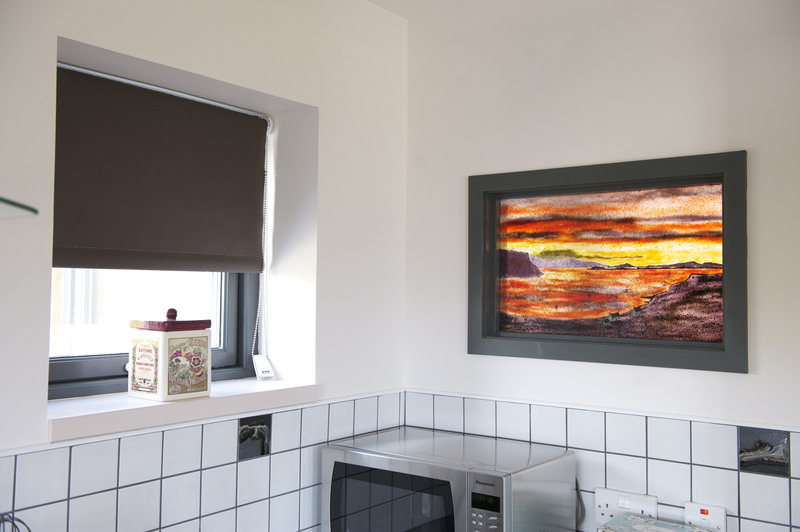 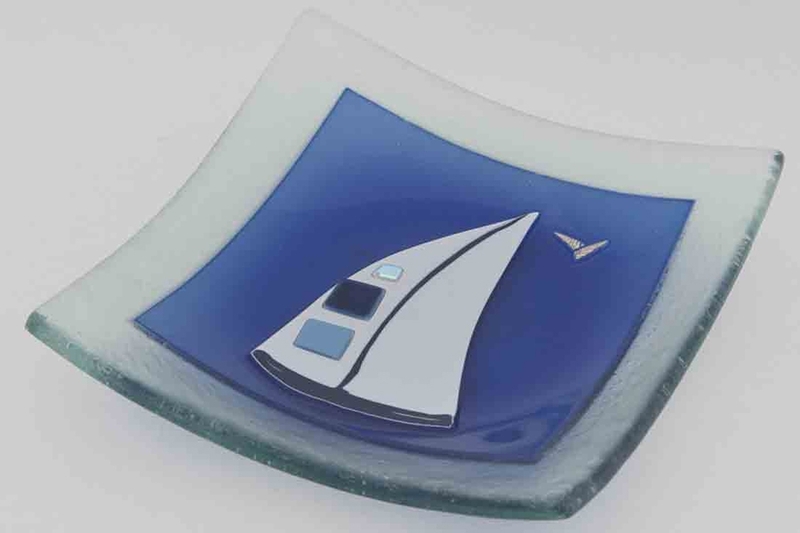 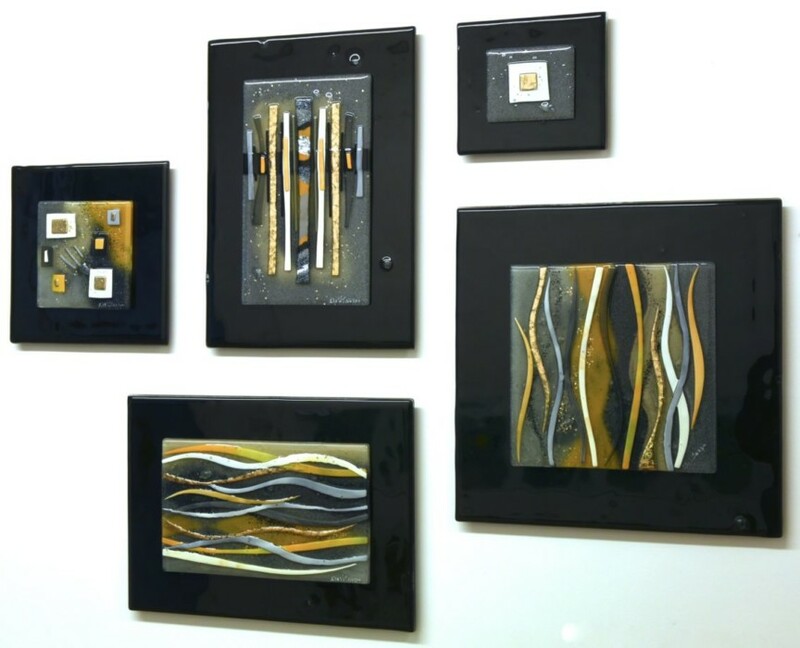 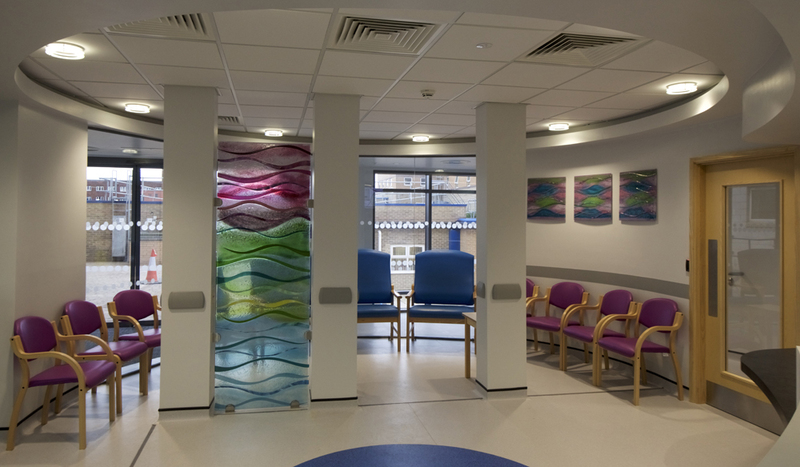 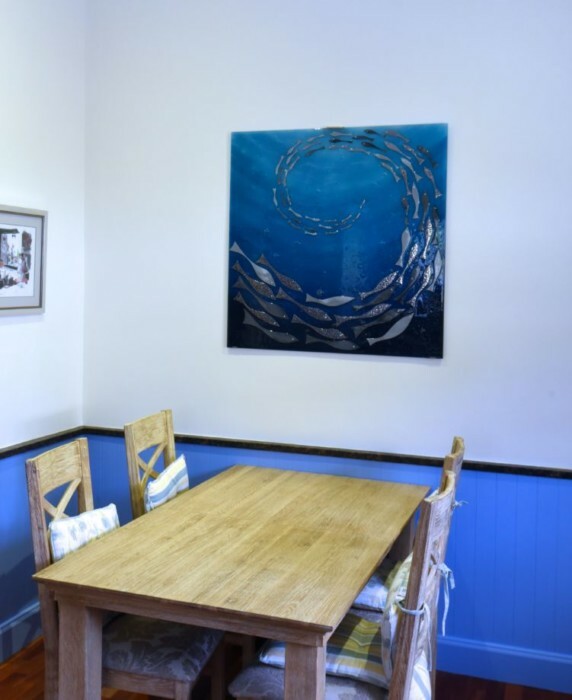 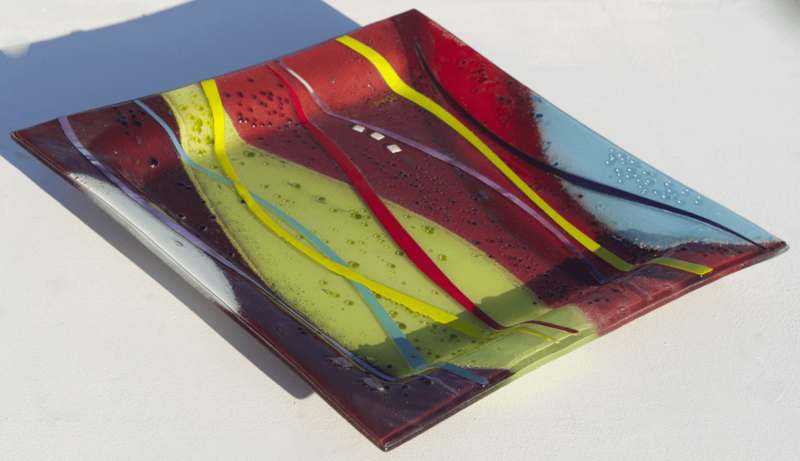 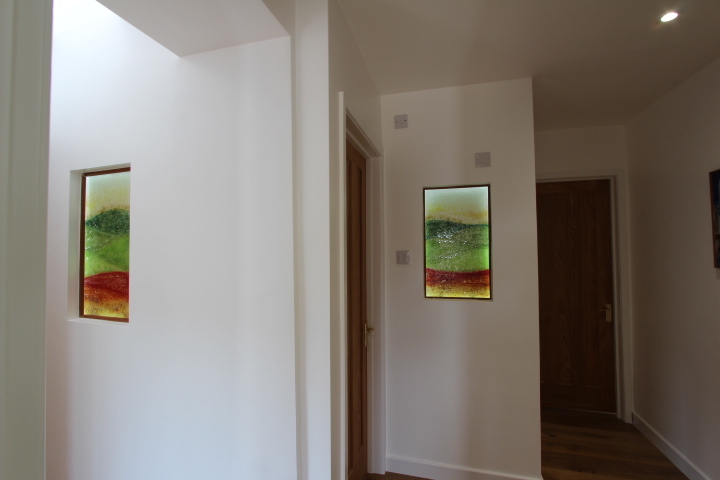 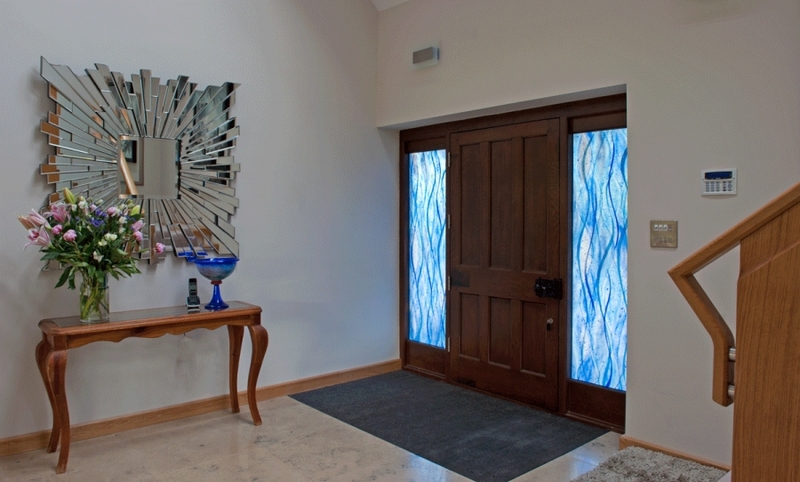 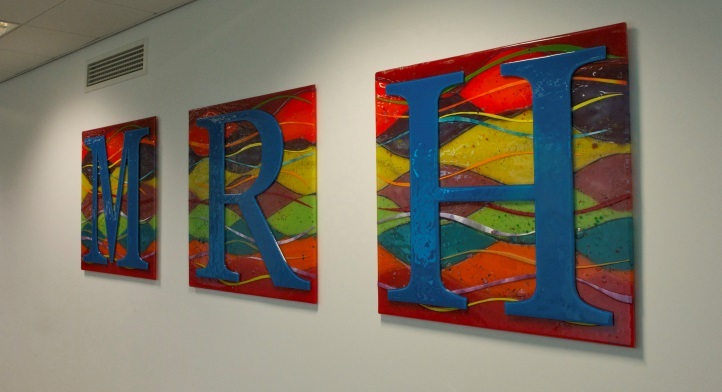 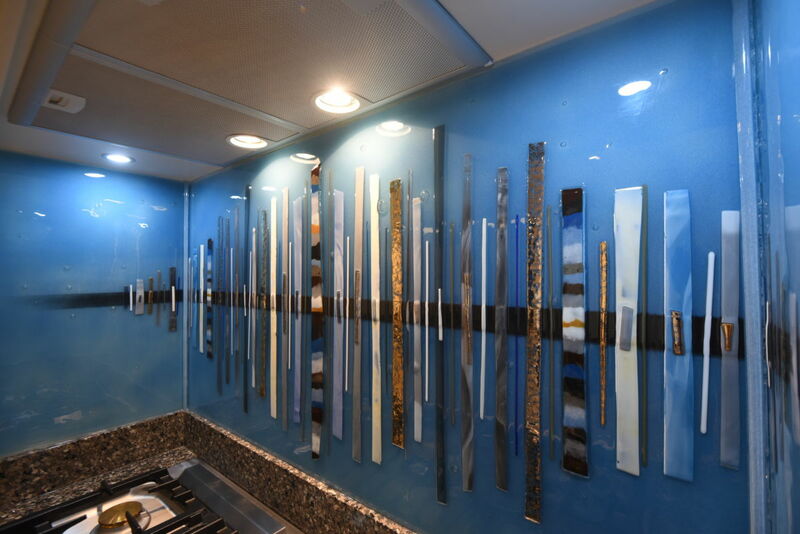 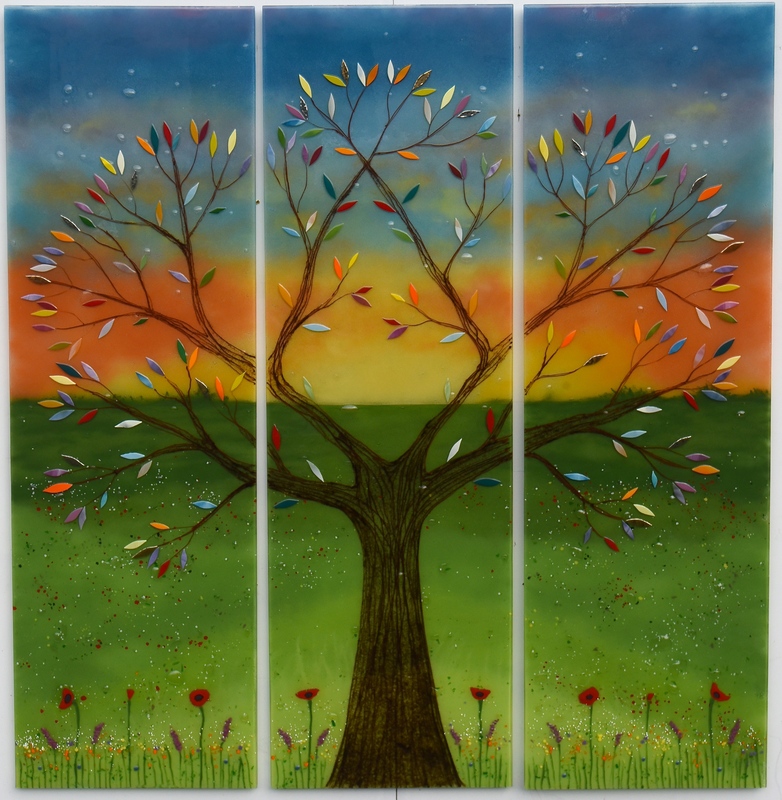 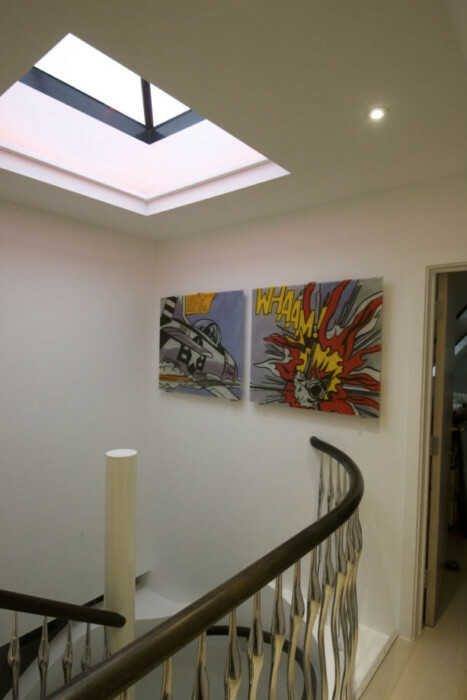 We’re always creating new works of art based entirely on customer specifications, which is why we can guarantee that the glass we make for you will be an absolutely perfect fit. 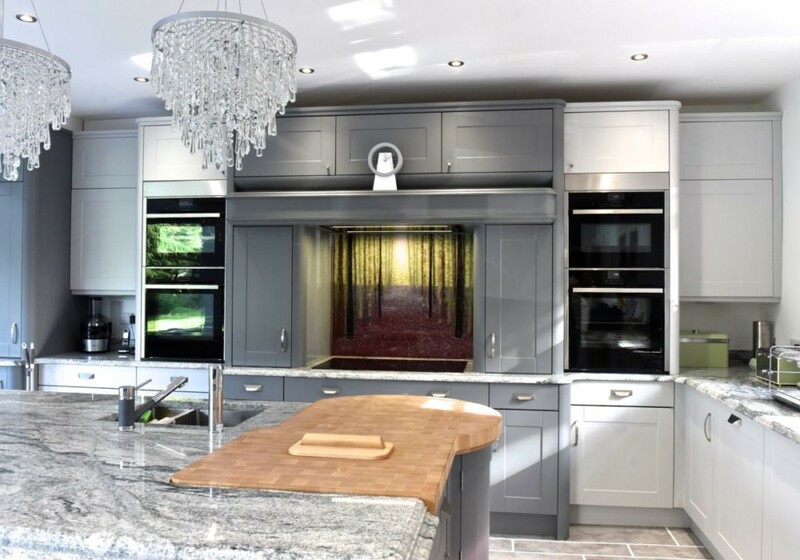 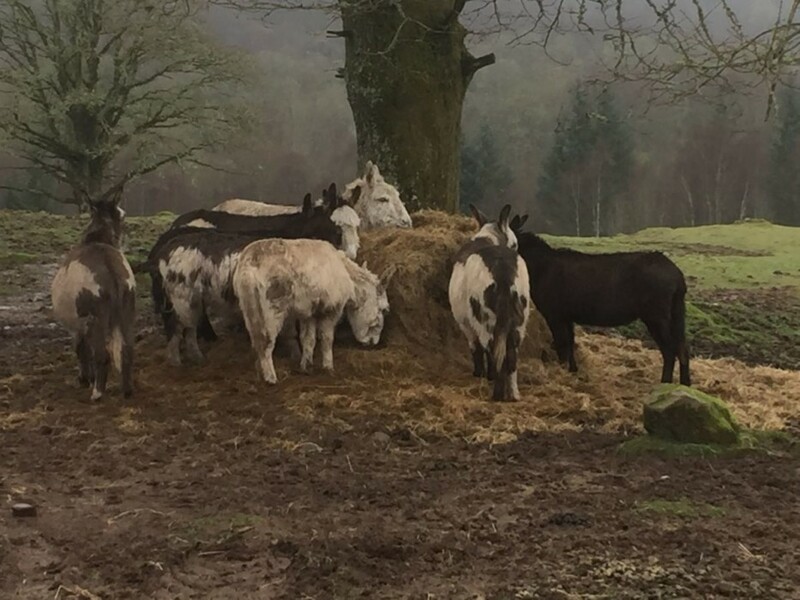 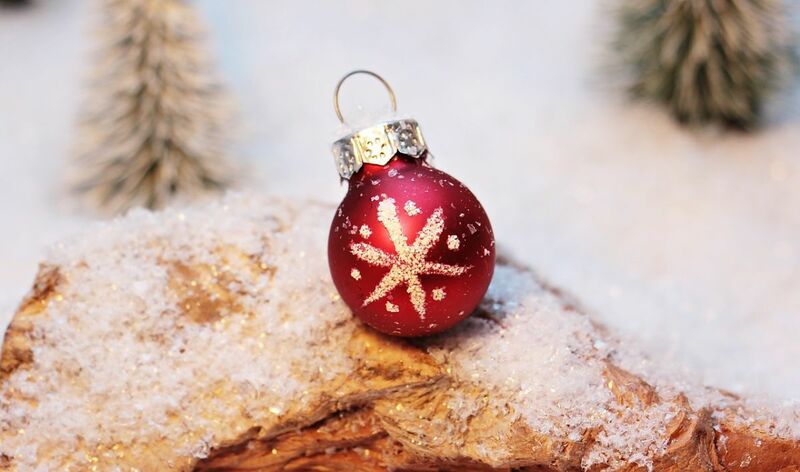 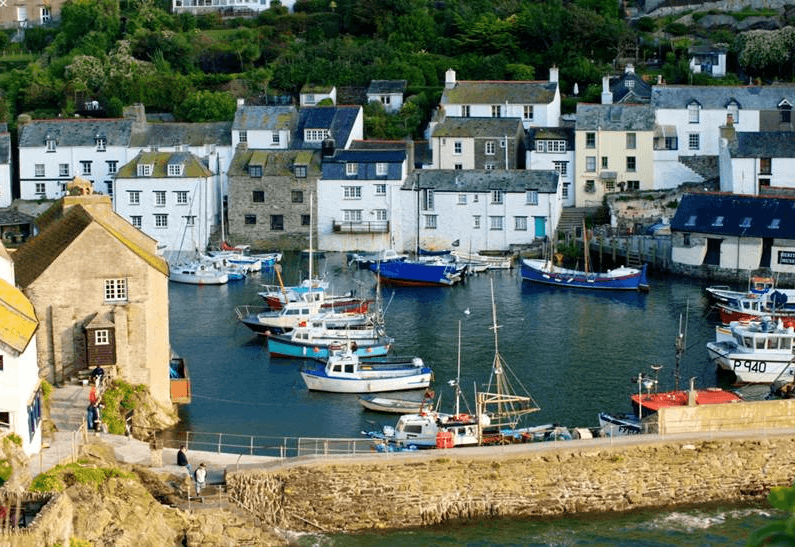 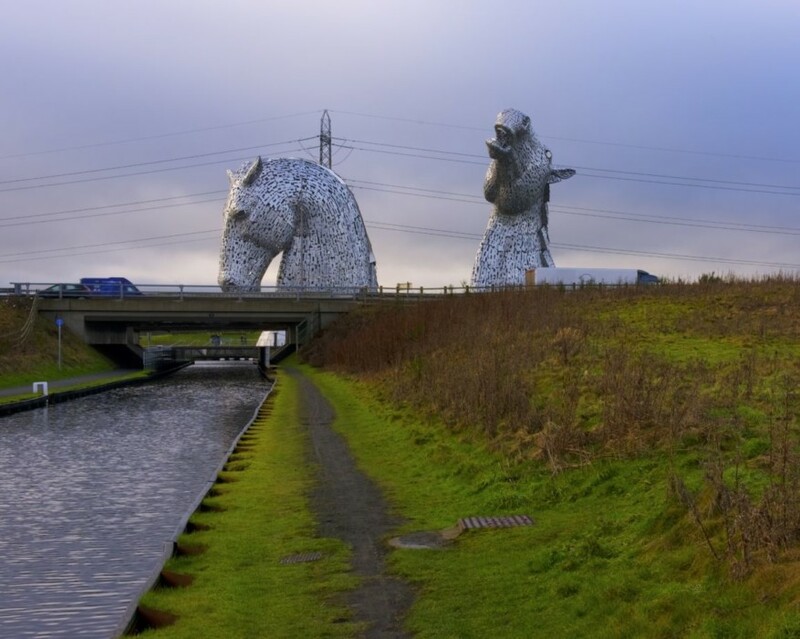 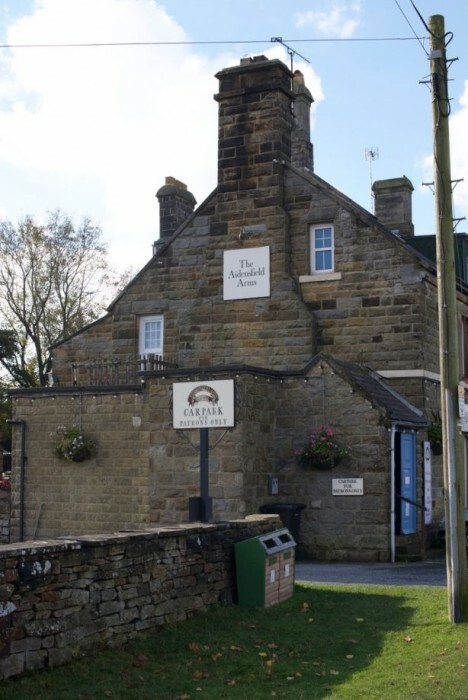 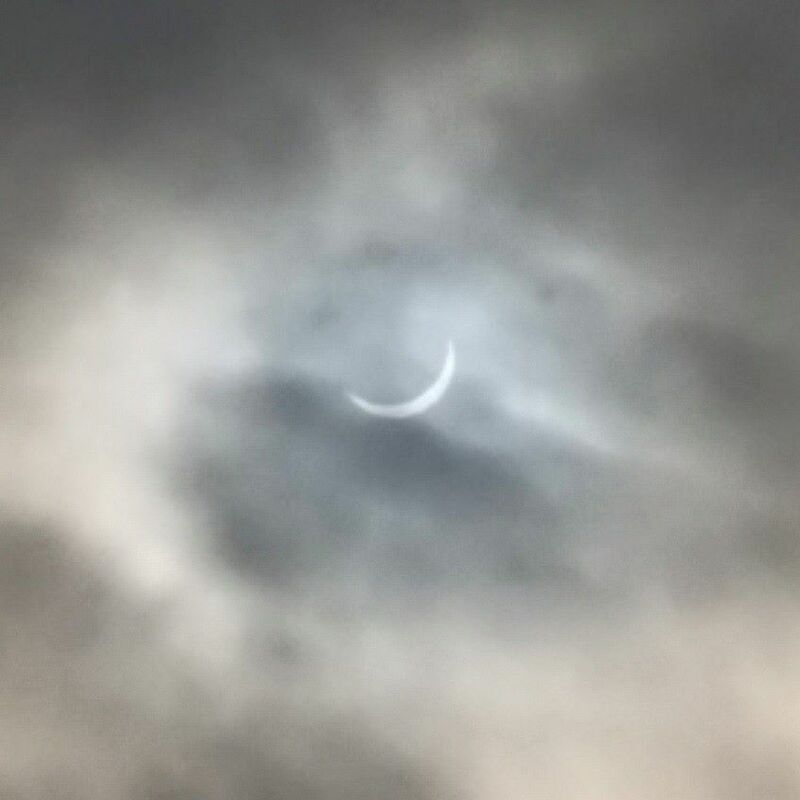 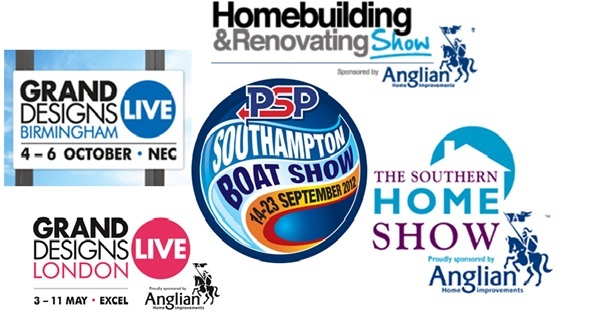 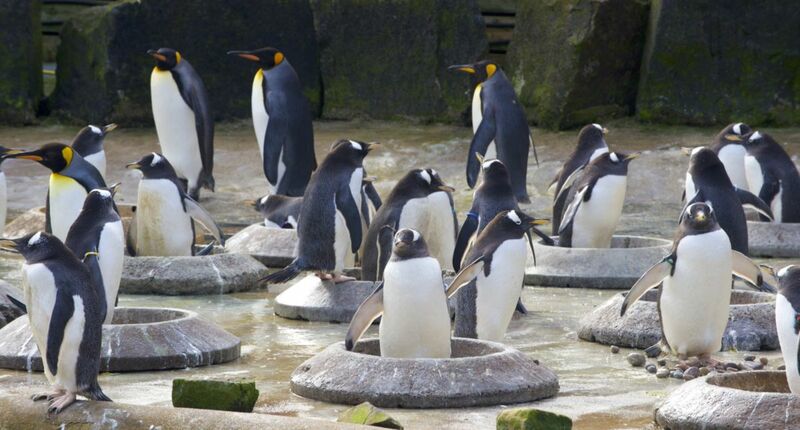 You can pick up the phone or drop us an email online if you’d like, using the contact details that you can find here on our website. 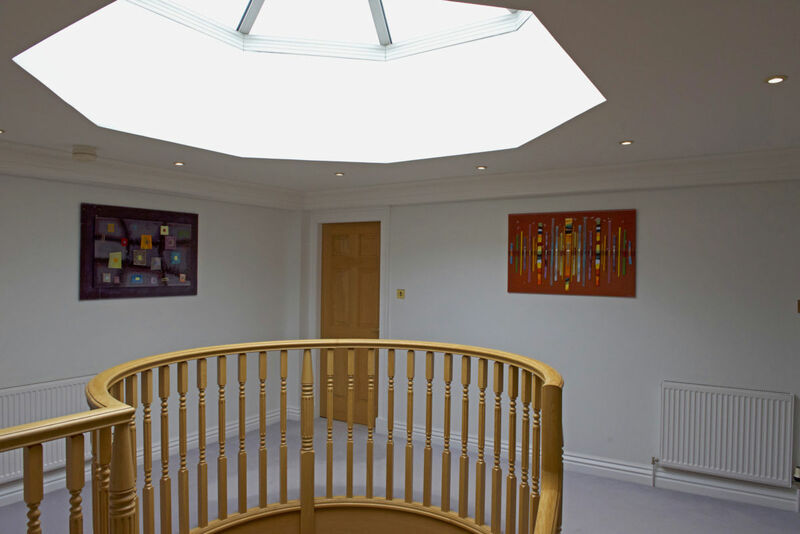 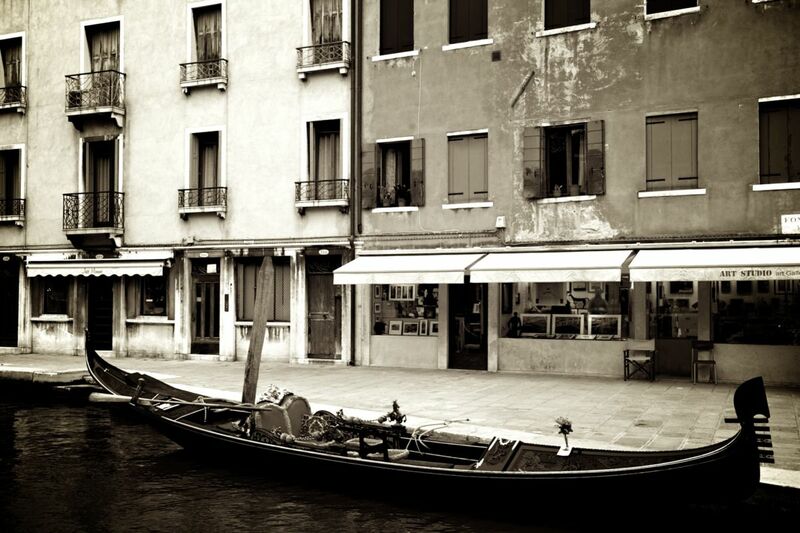 Our team would love to discuss how what we do could work best for you.